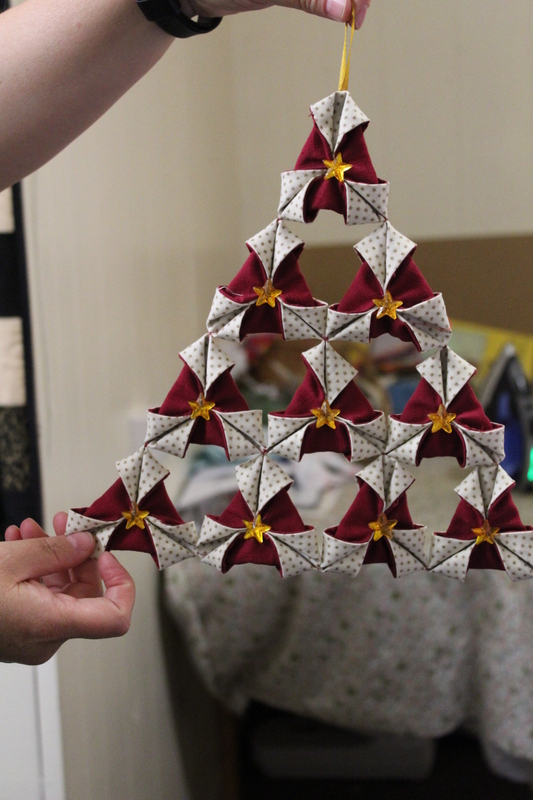 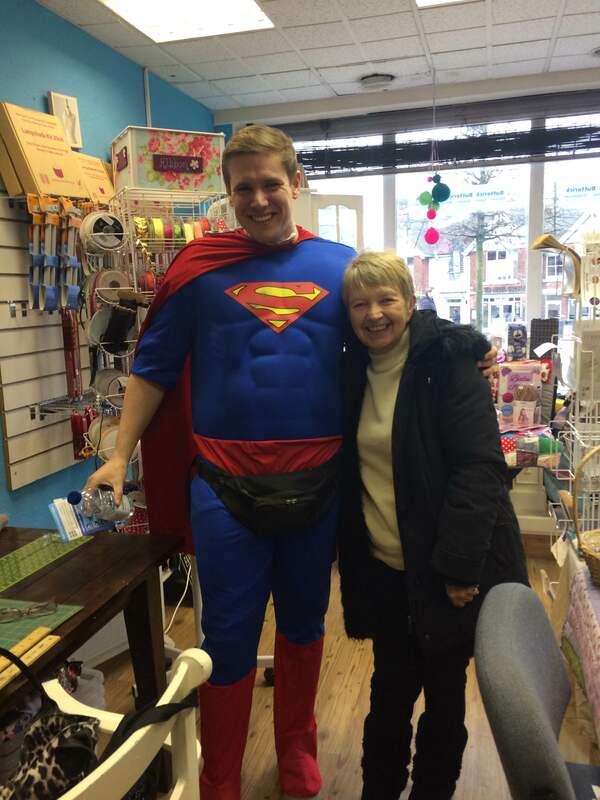 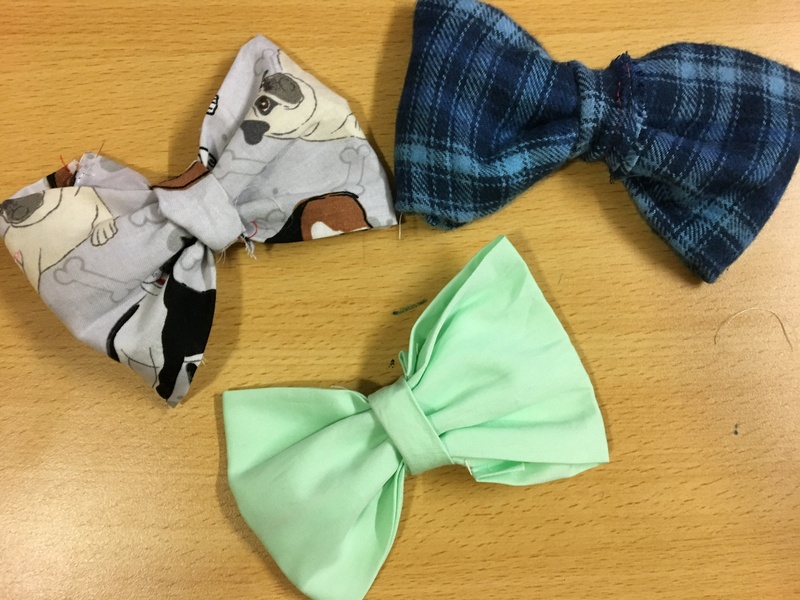 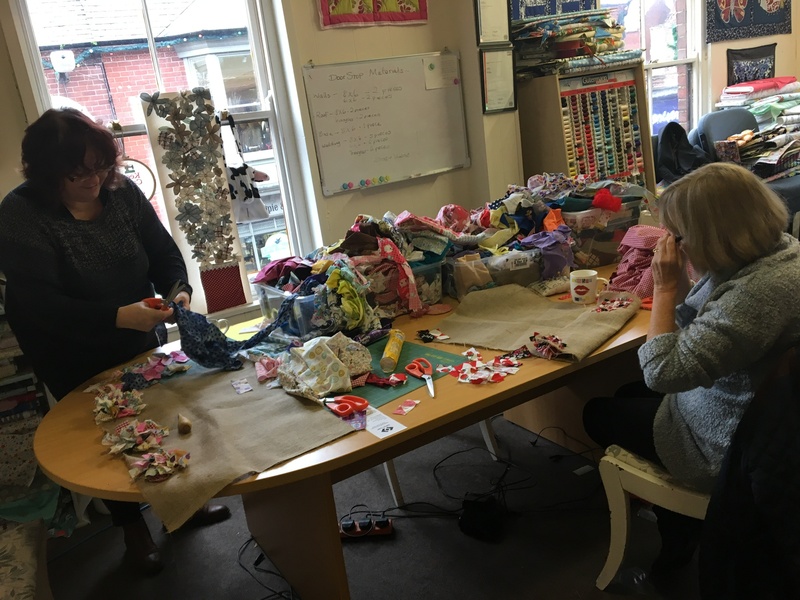 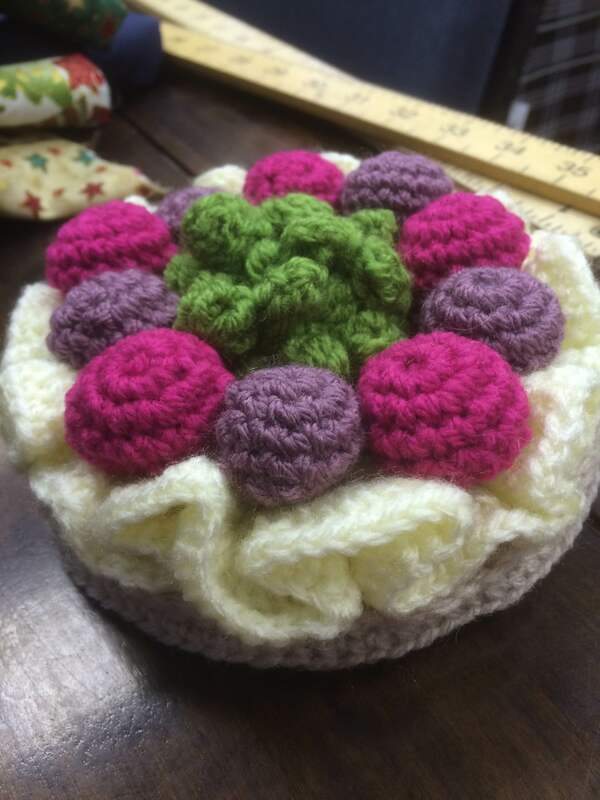 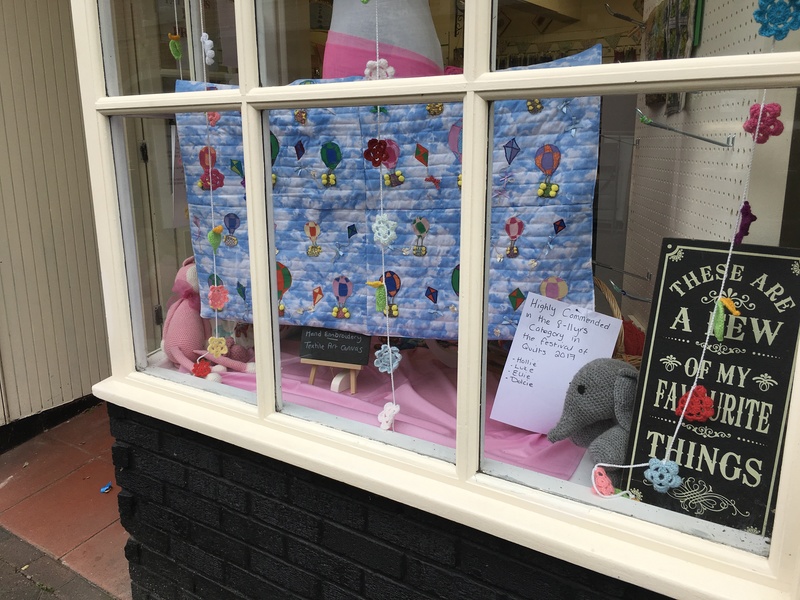 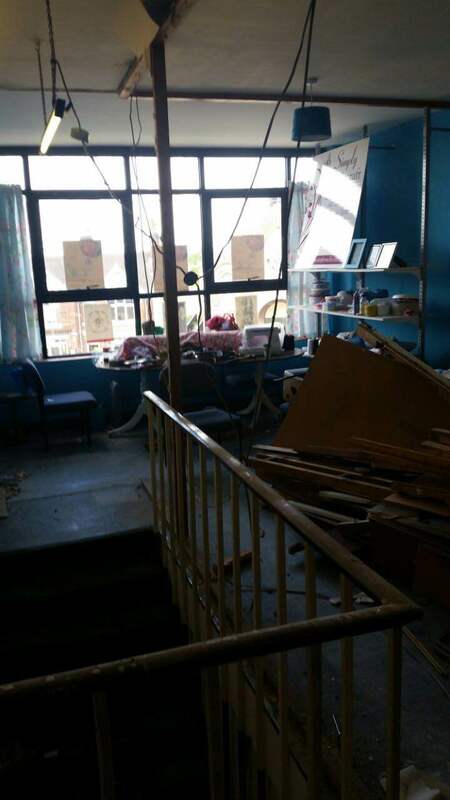 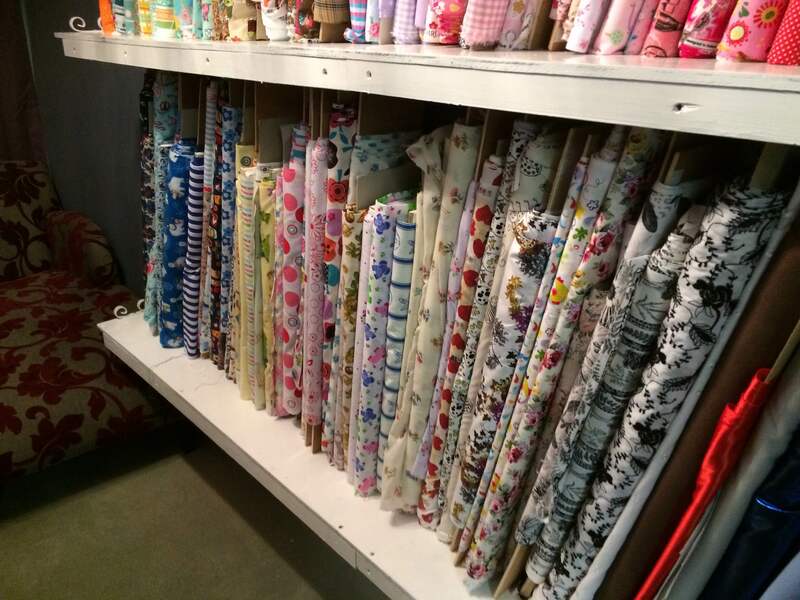 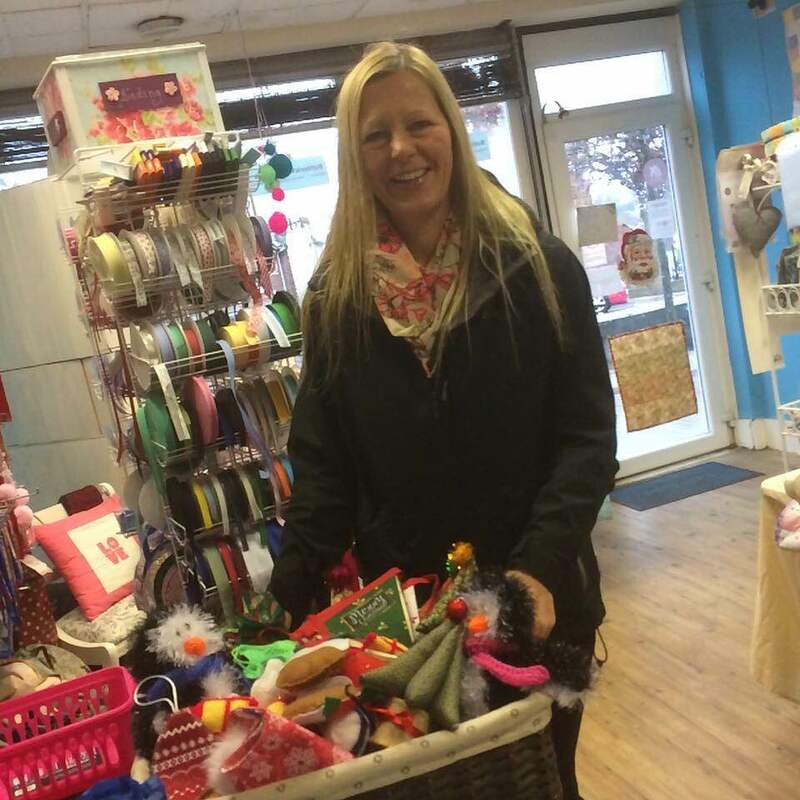 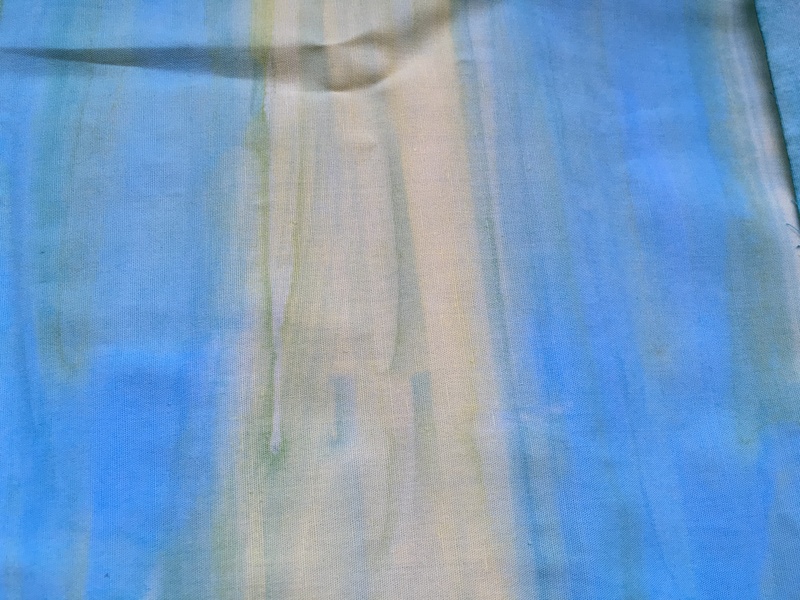 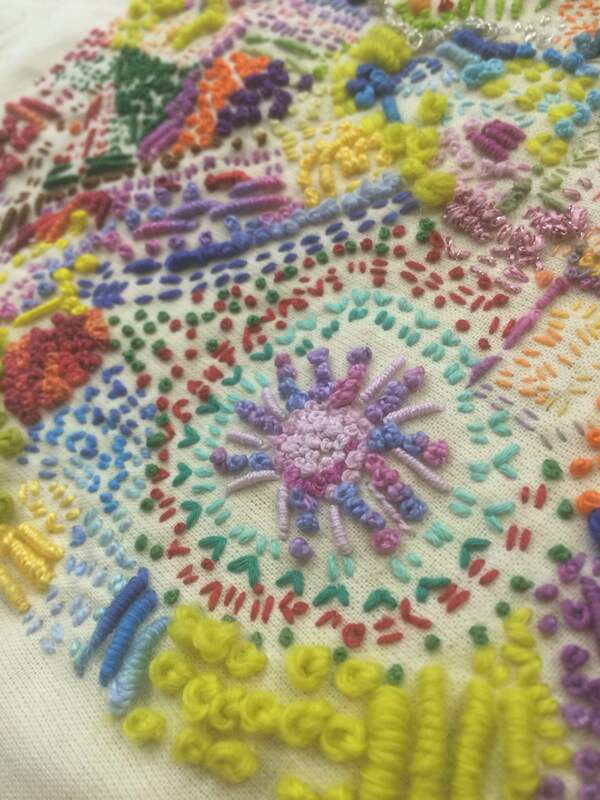 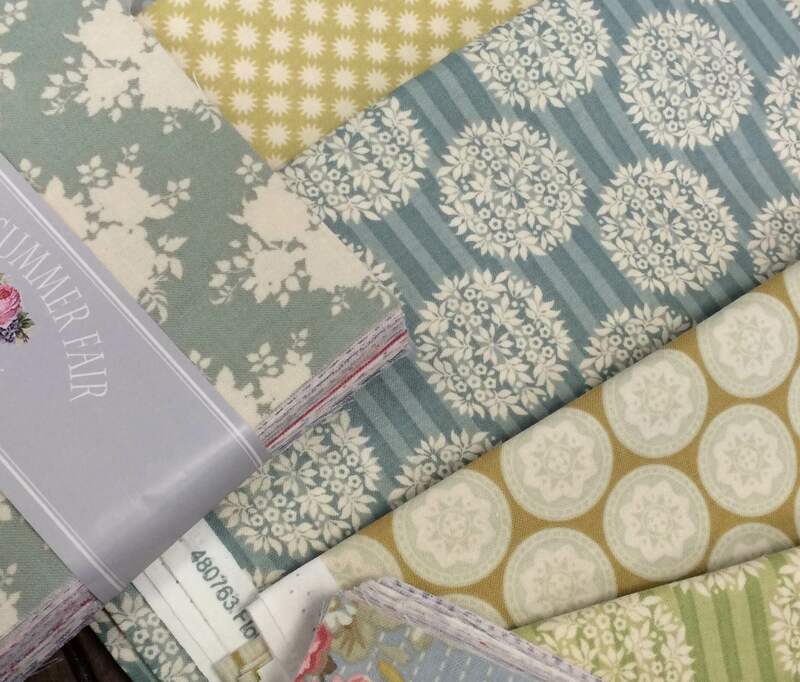 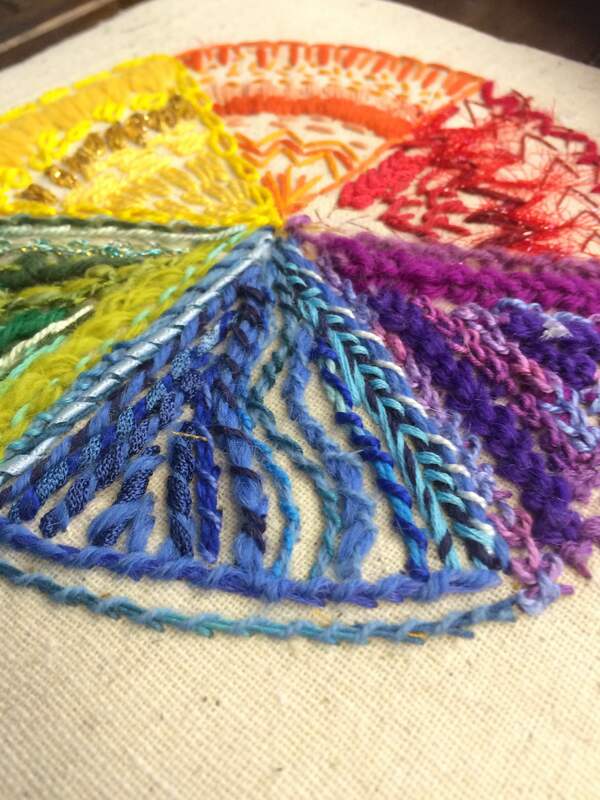 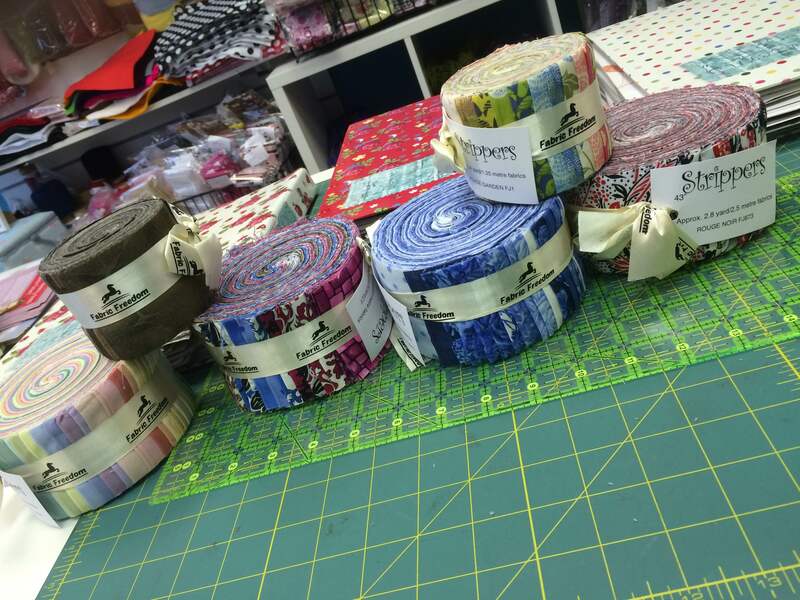 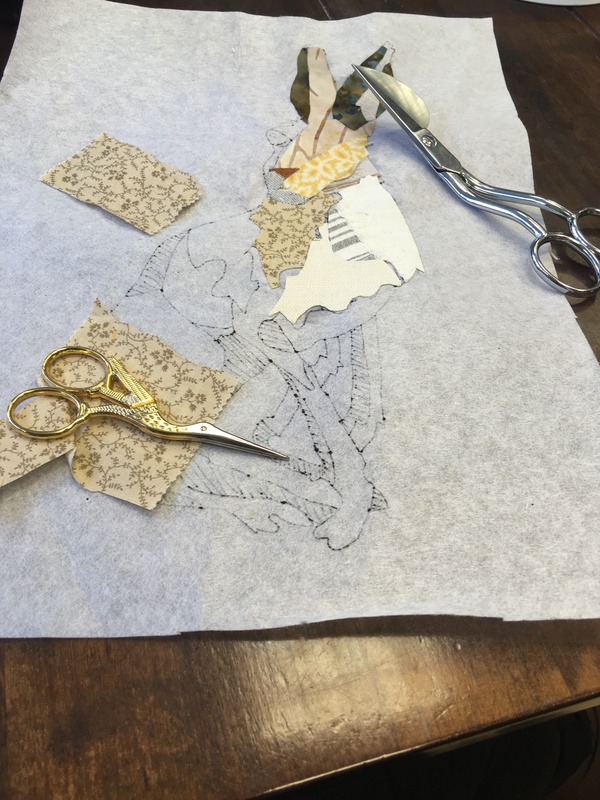 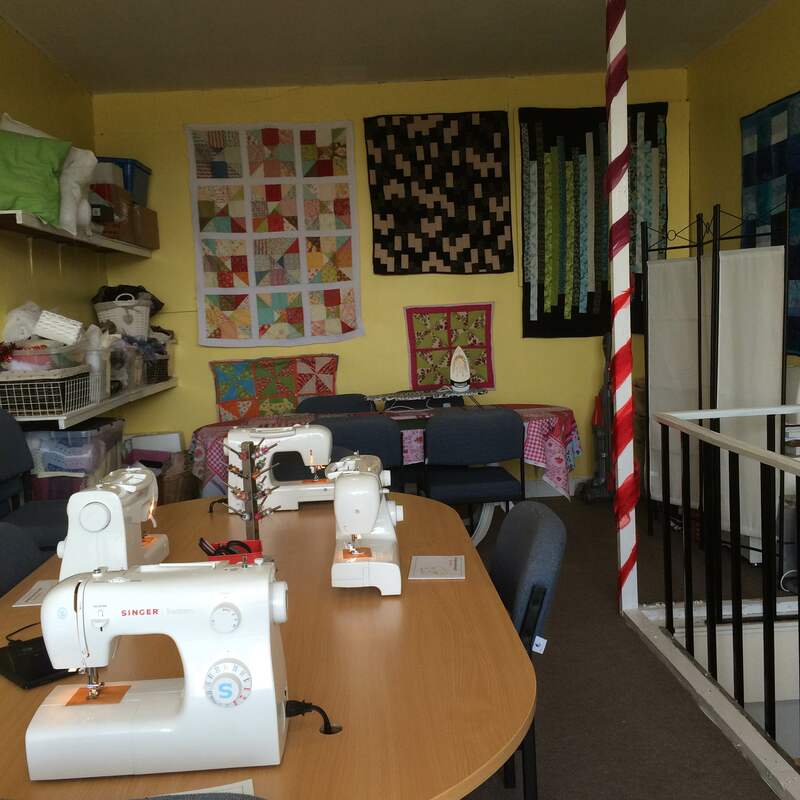 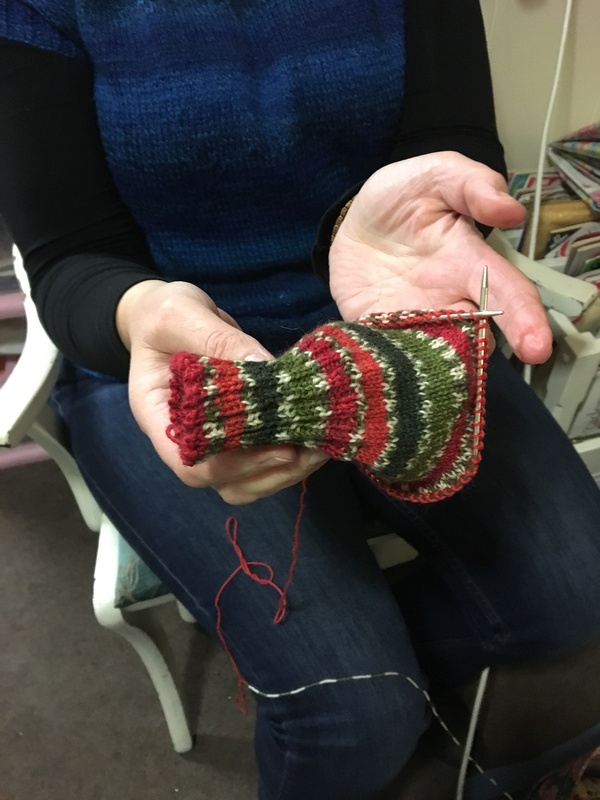 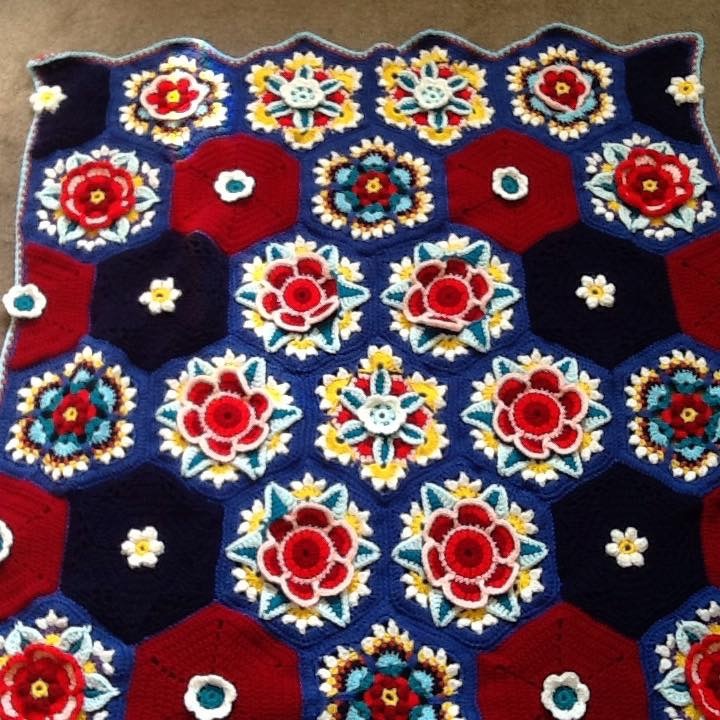 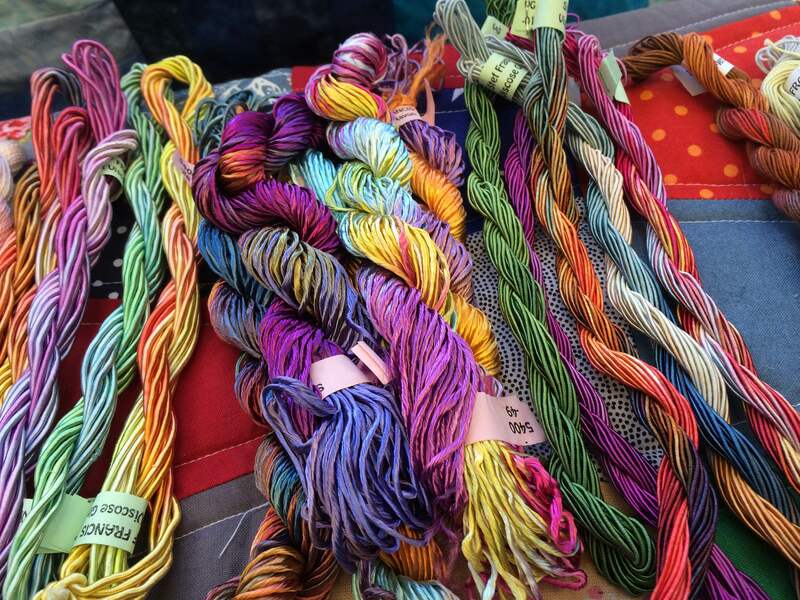 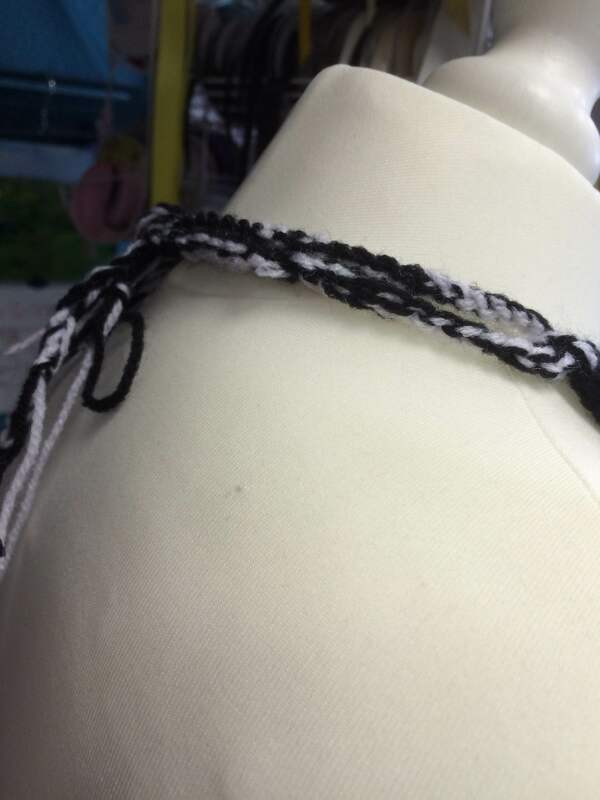 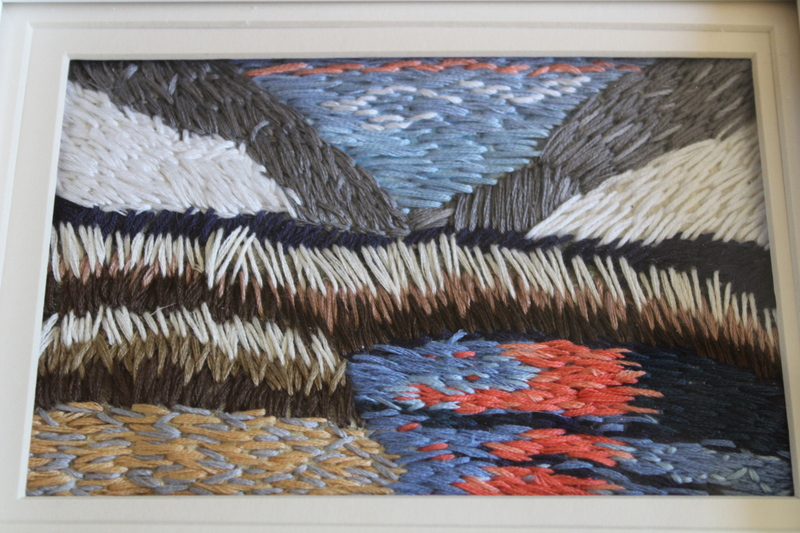 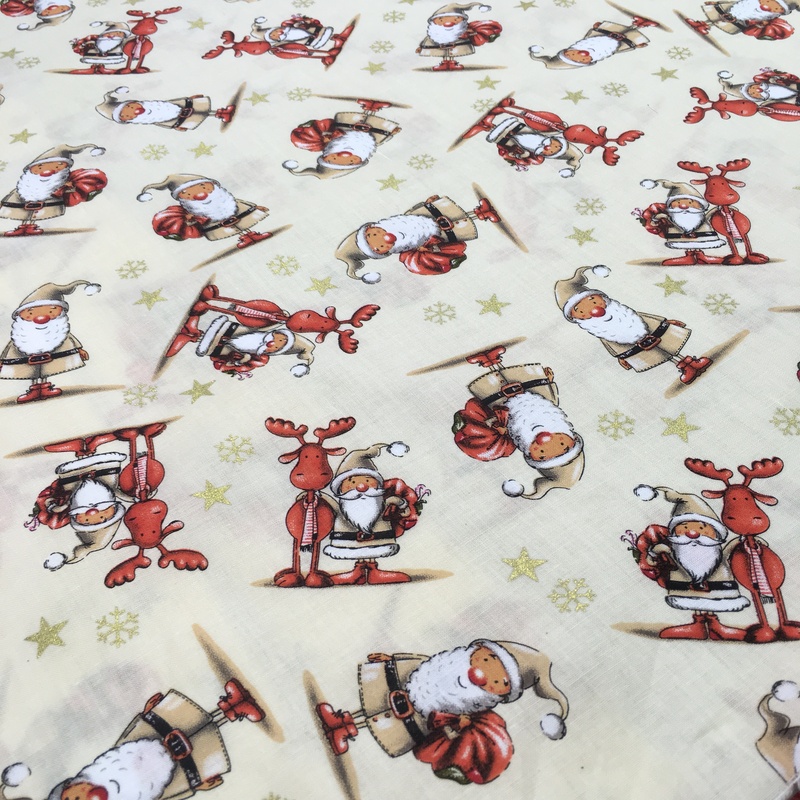 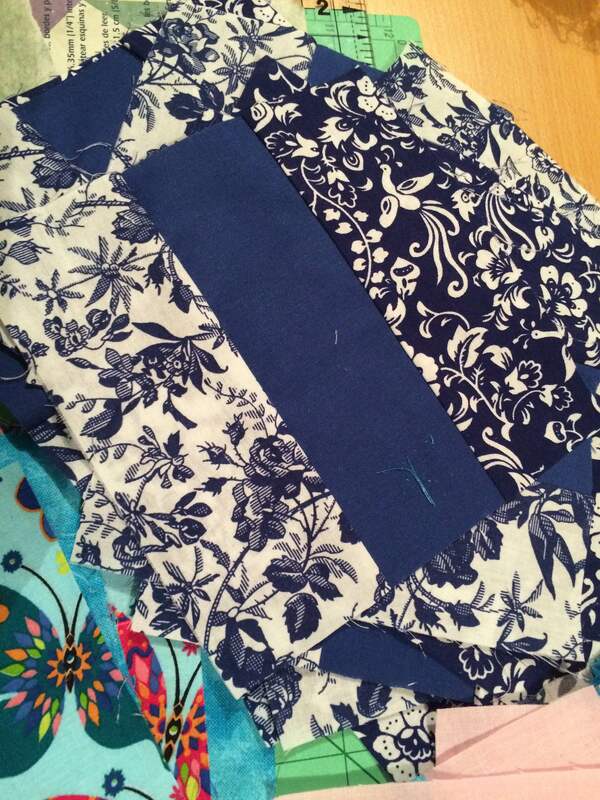 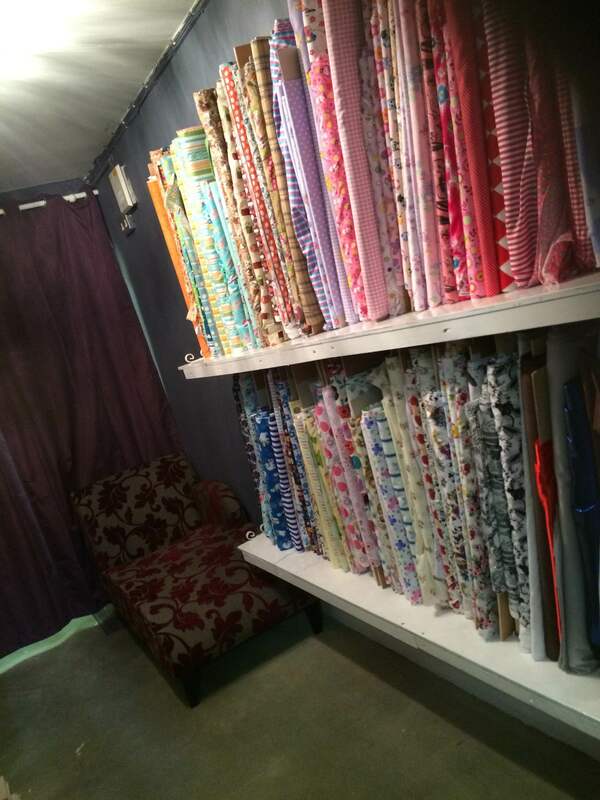 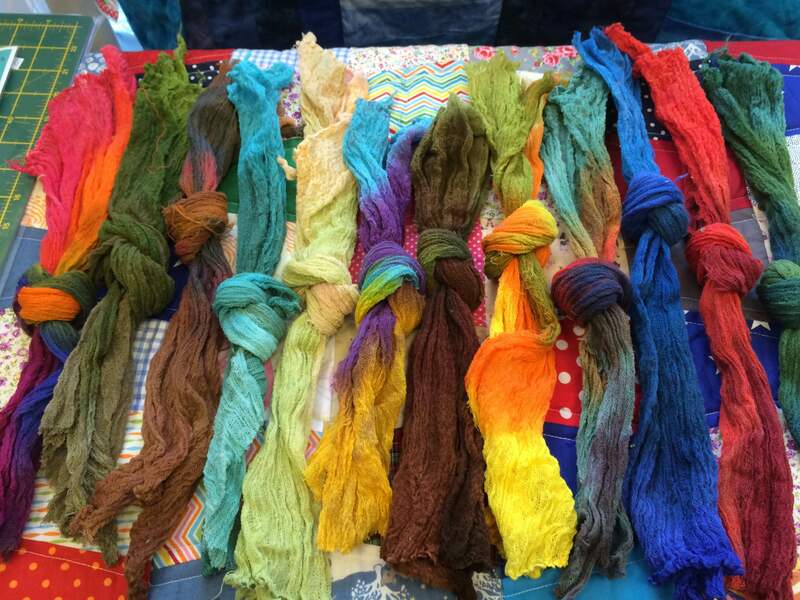 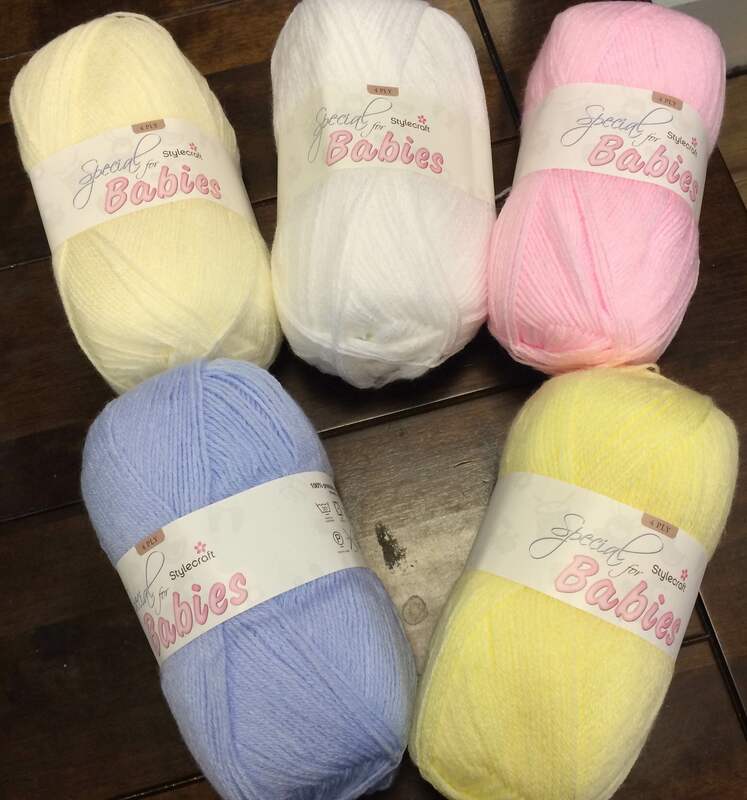 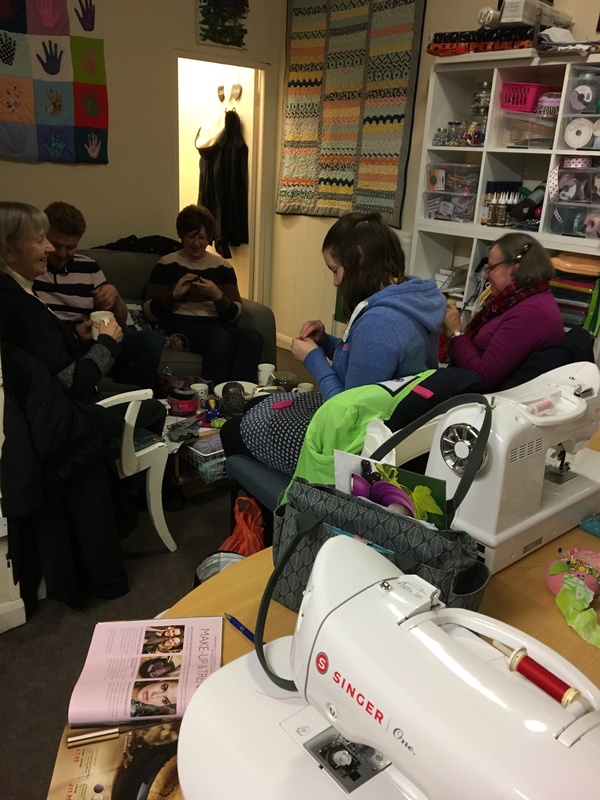 busy – The haberdashery Blog. 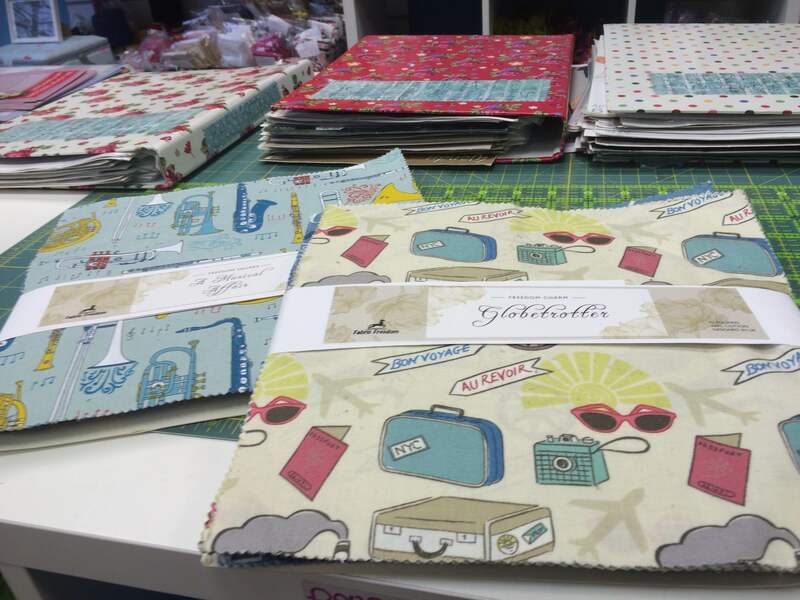 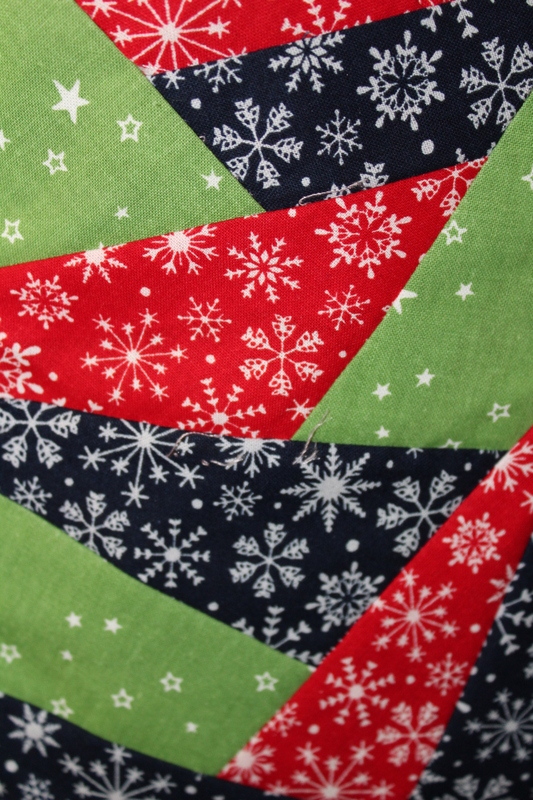 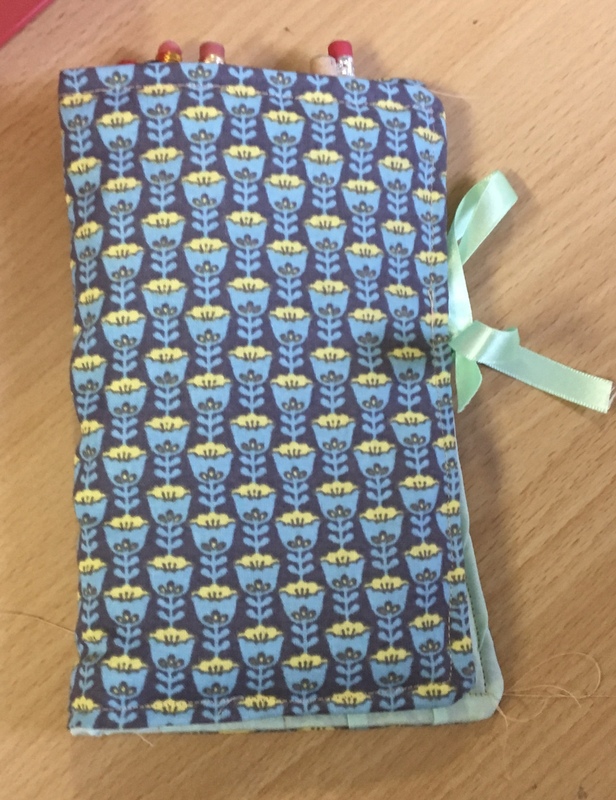 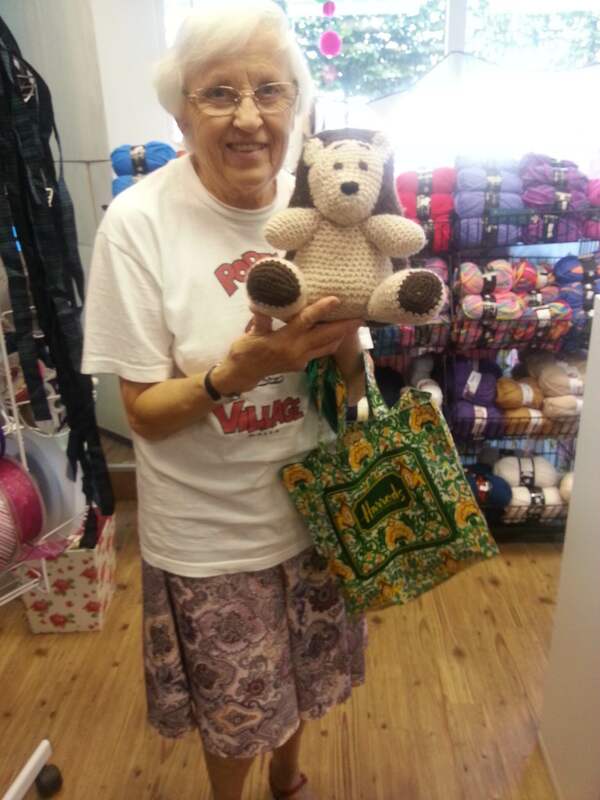 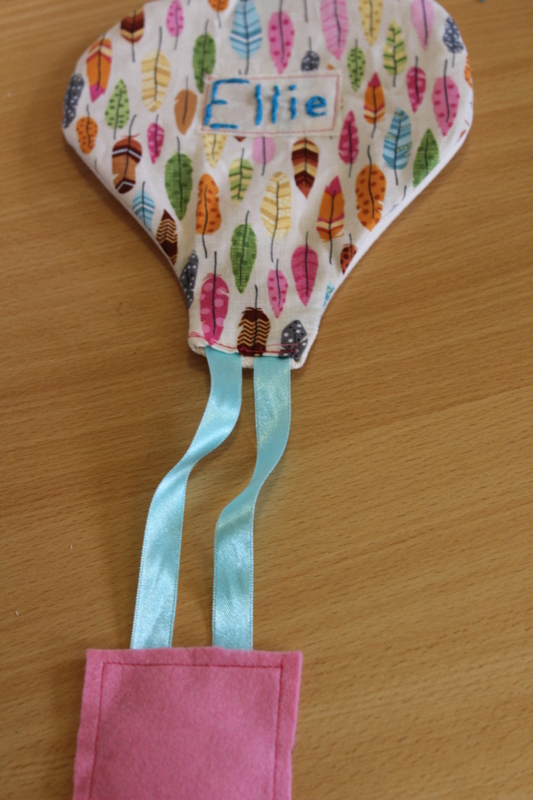 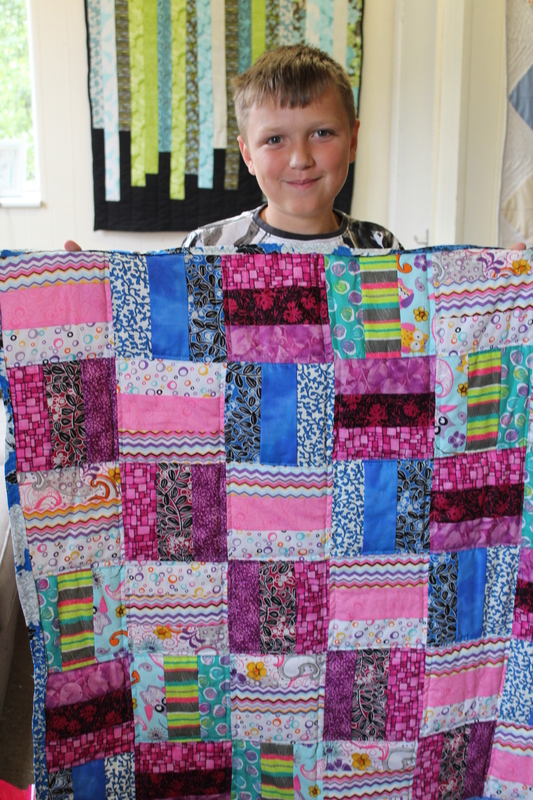 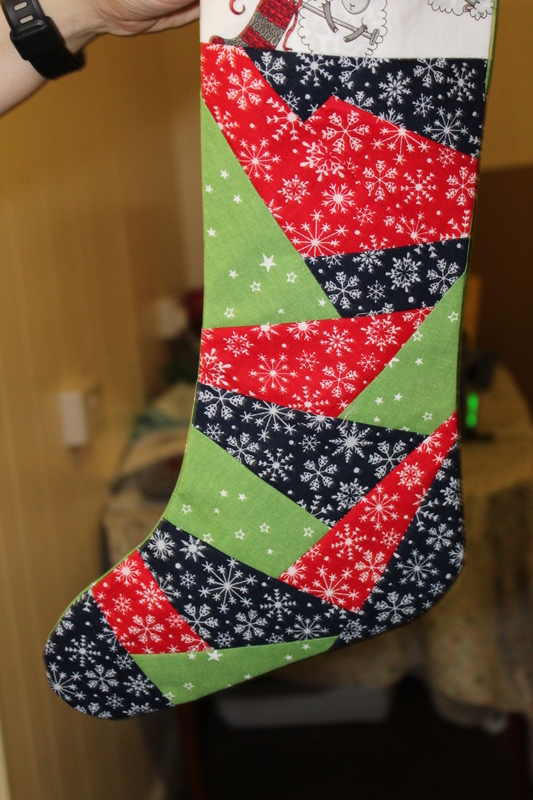 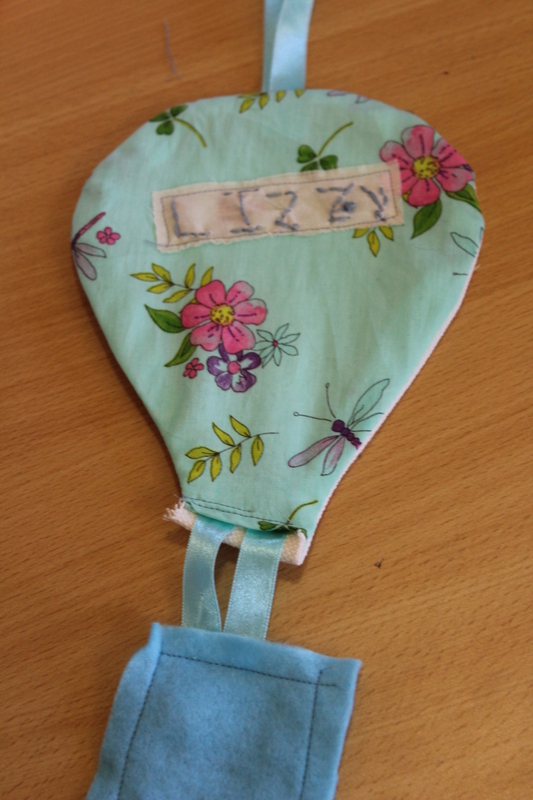 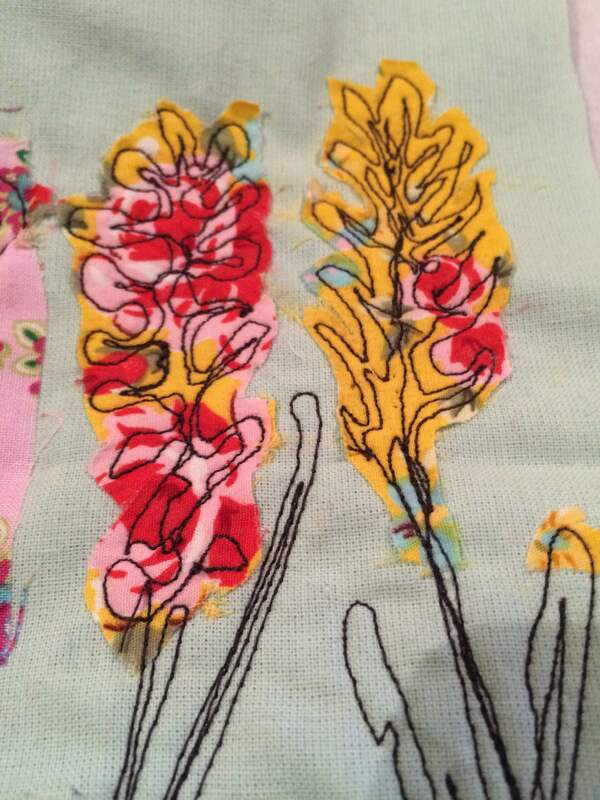 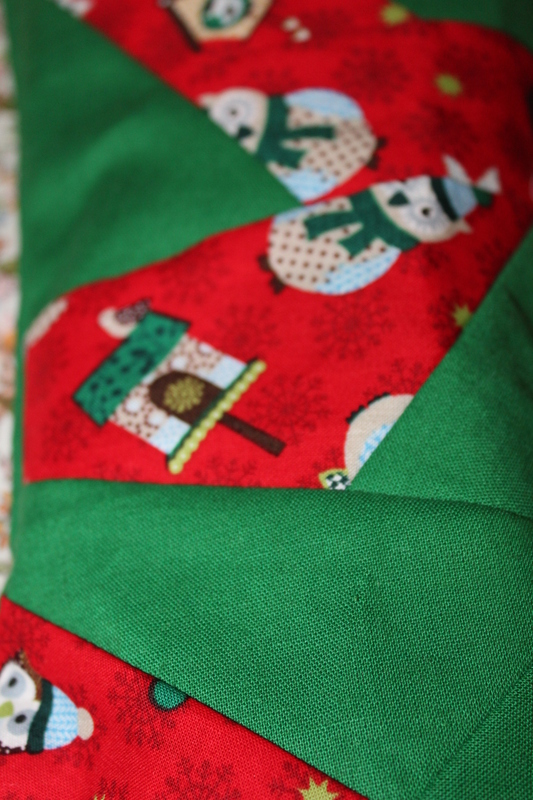 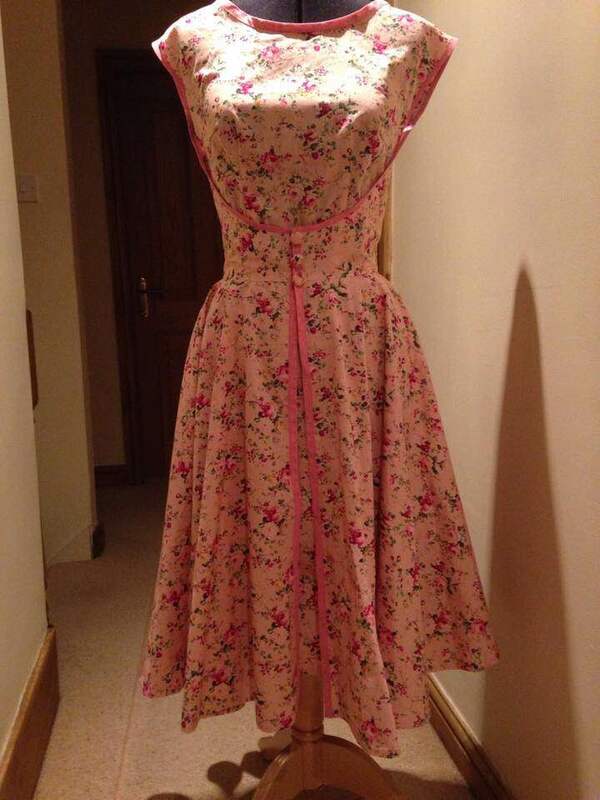 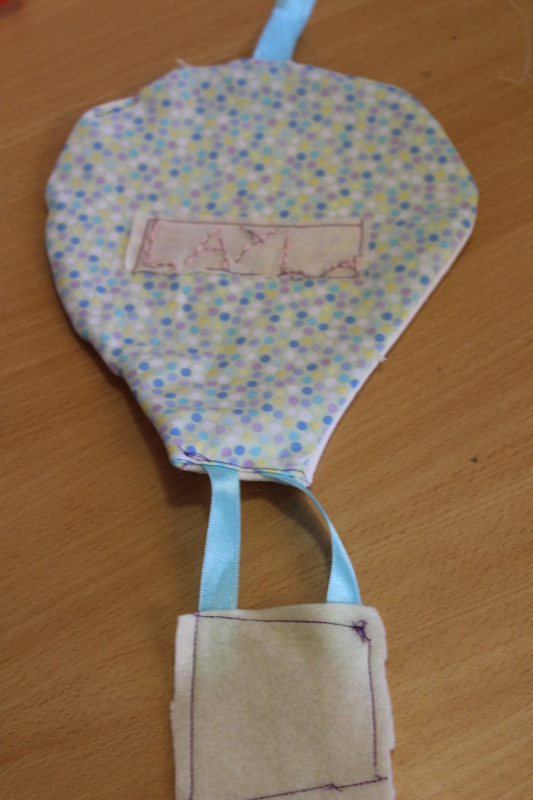 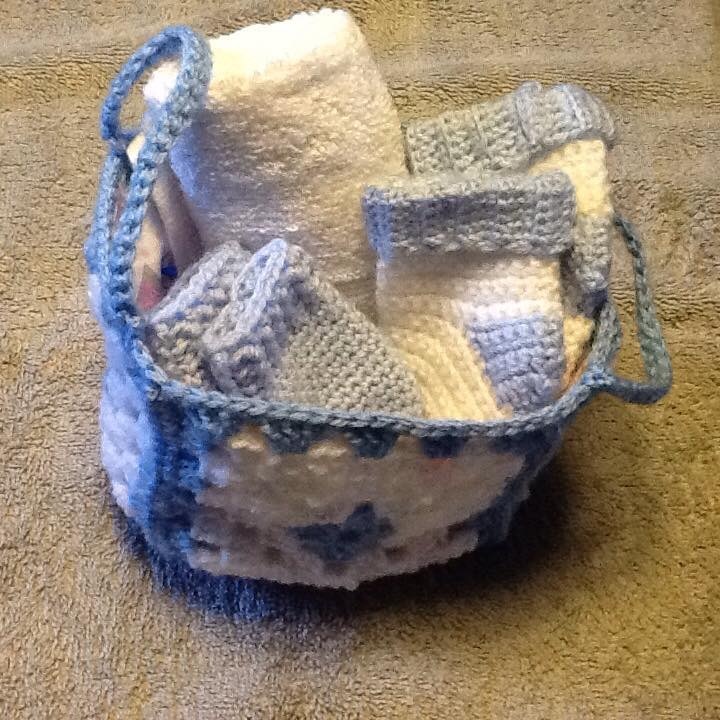 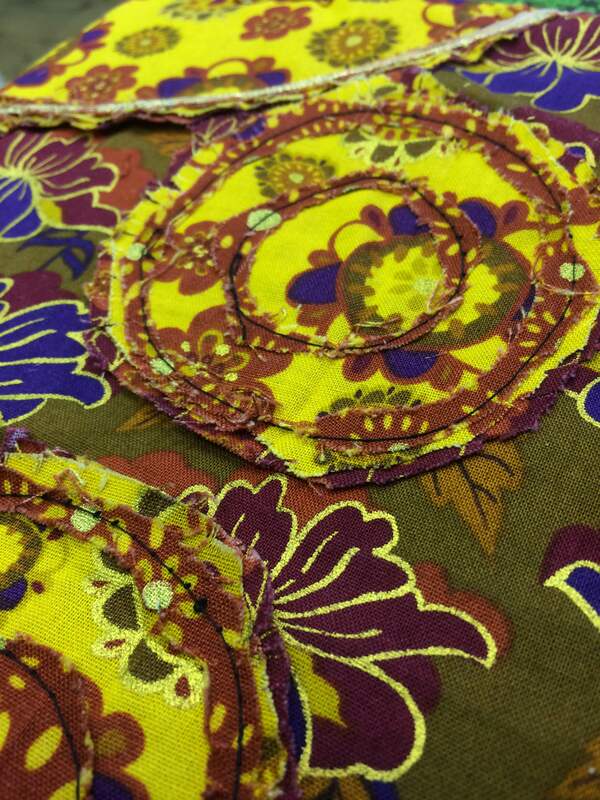 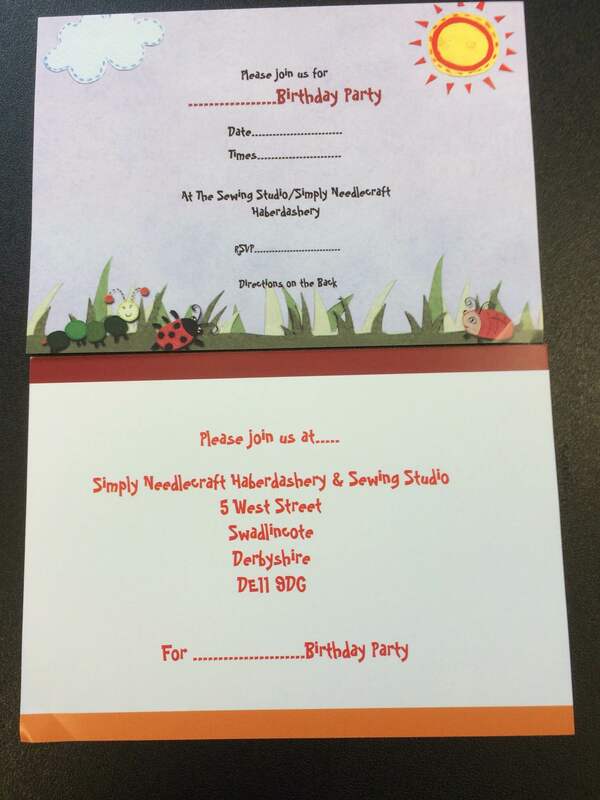 Its been so busy here in the Sewing Studio which is brilliant and the diary is filling up quickly. 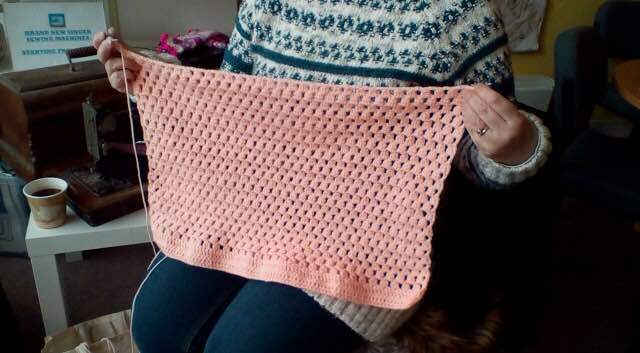 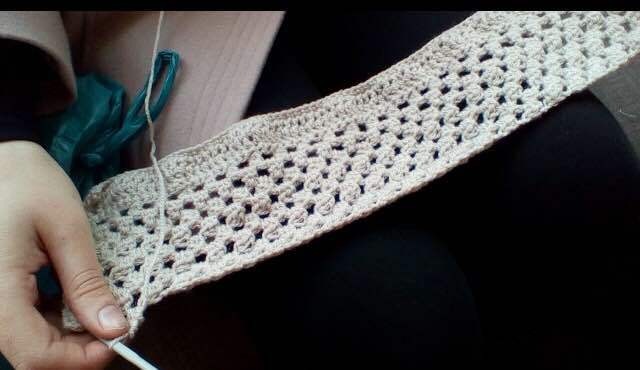 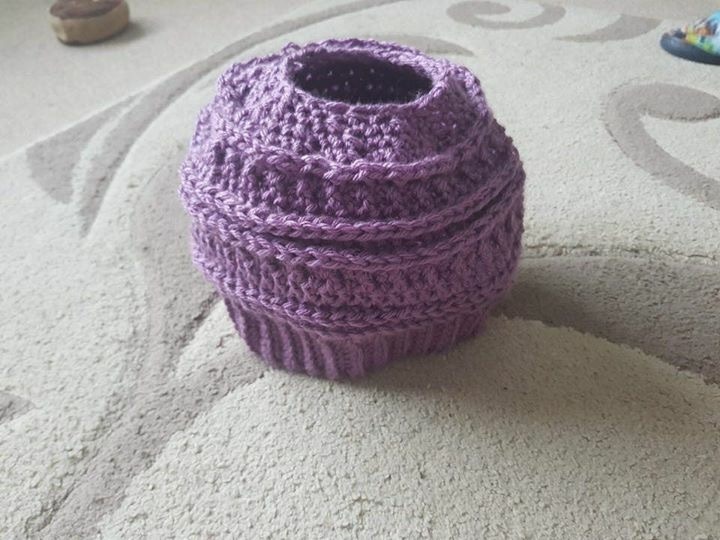 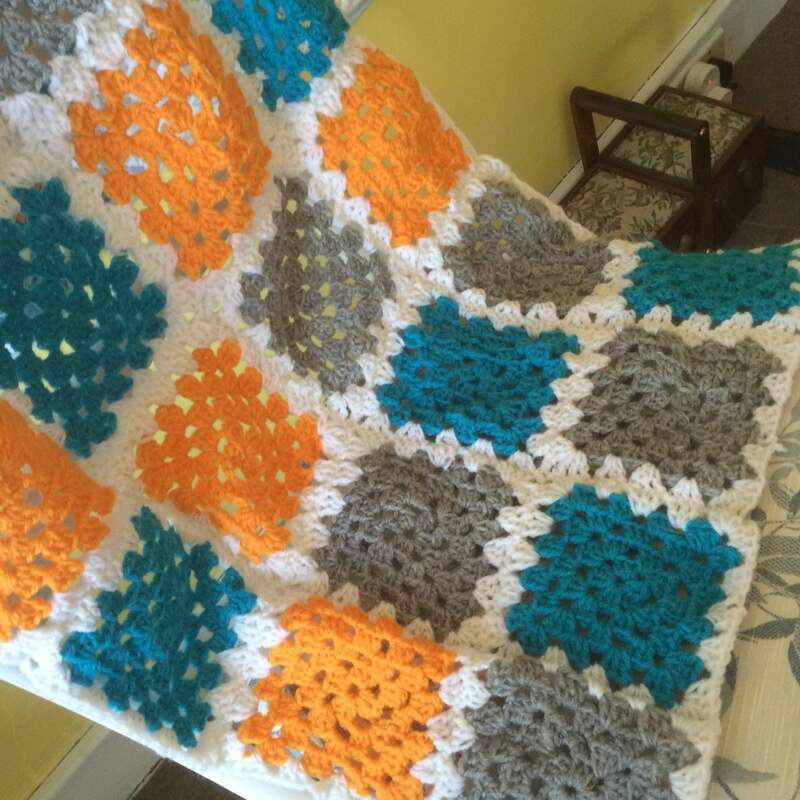 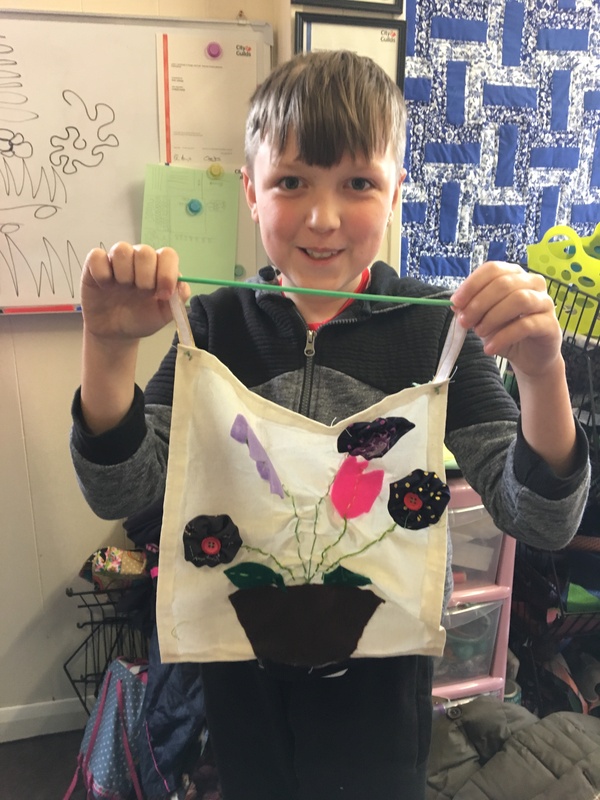 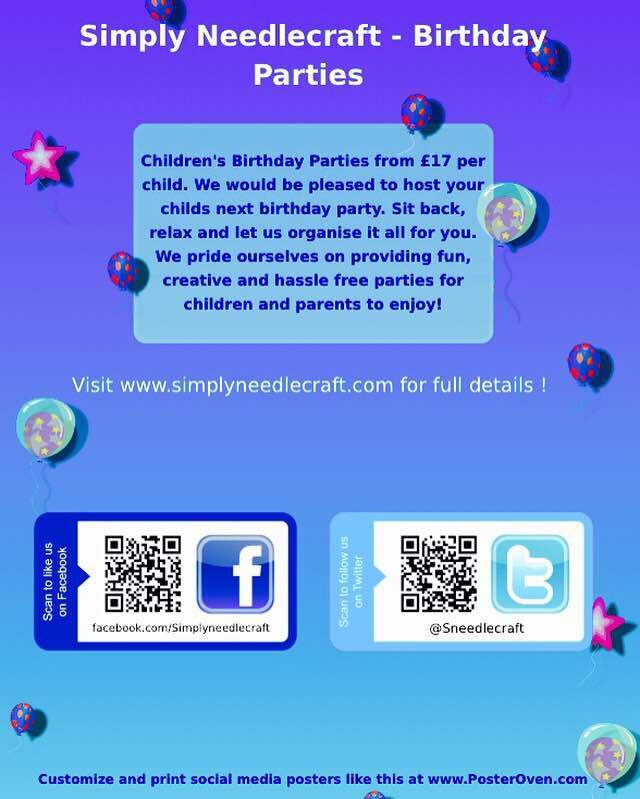 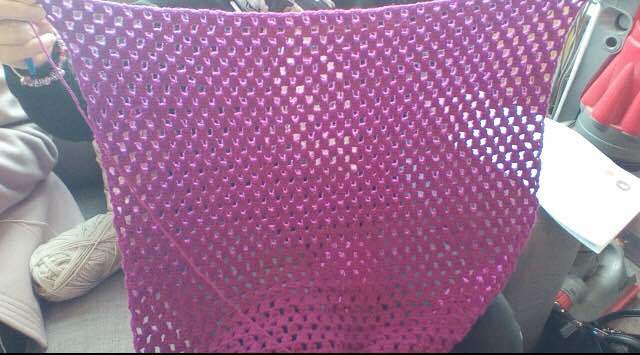 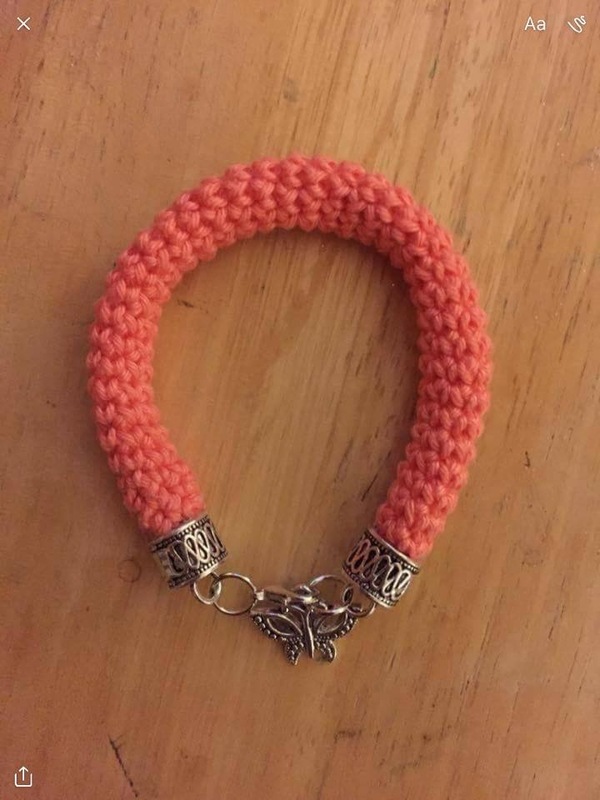 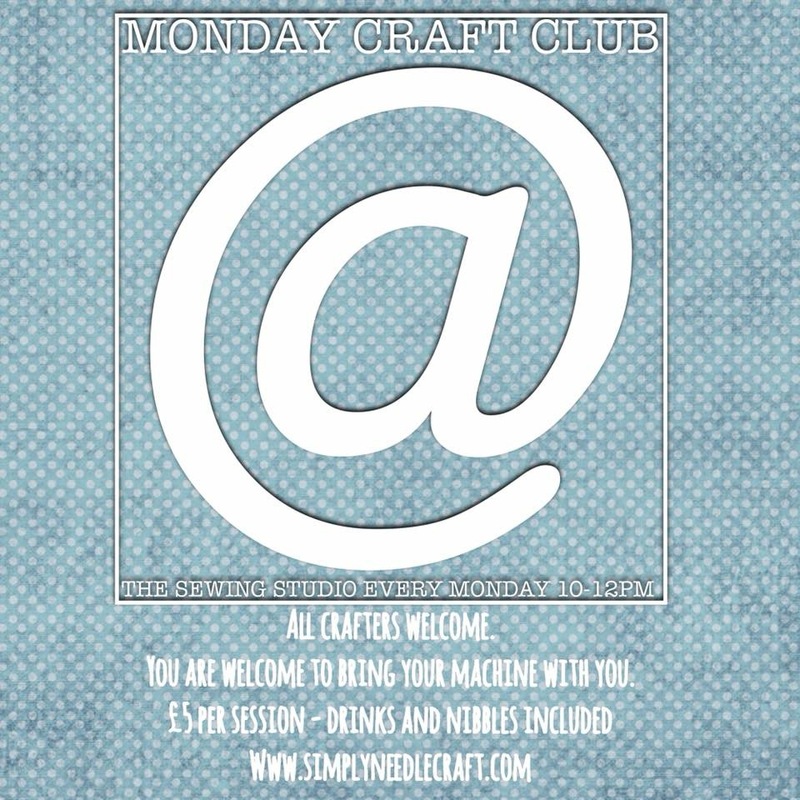 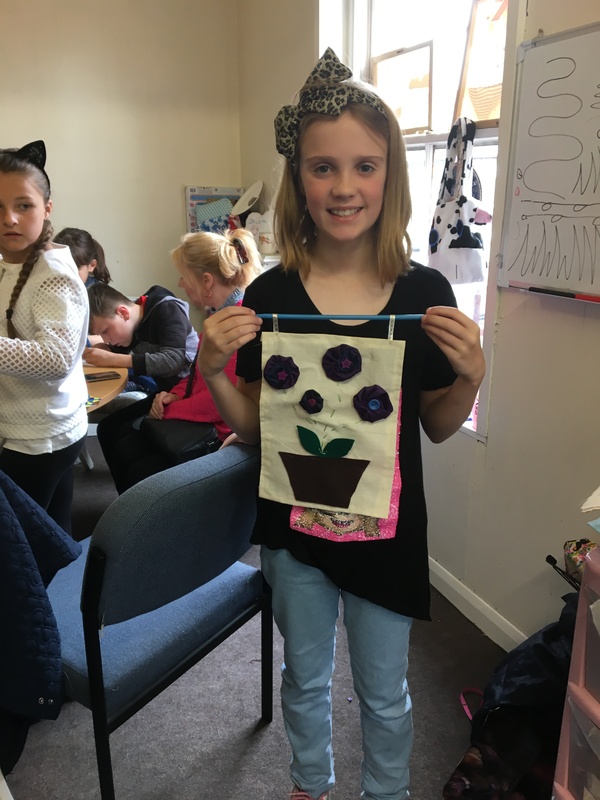 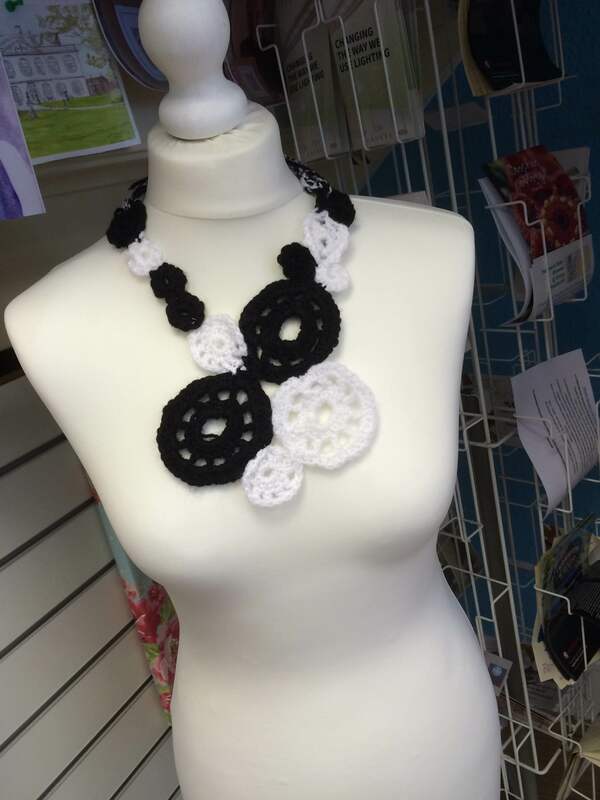 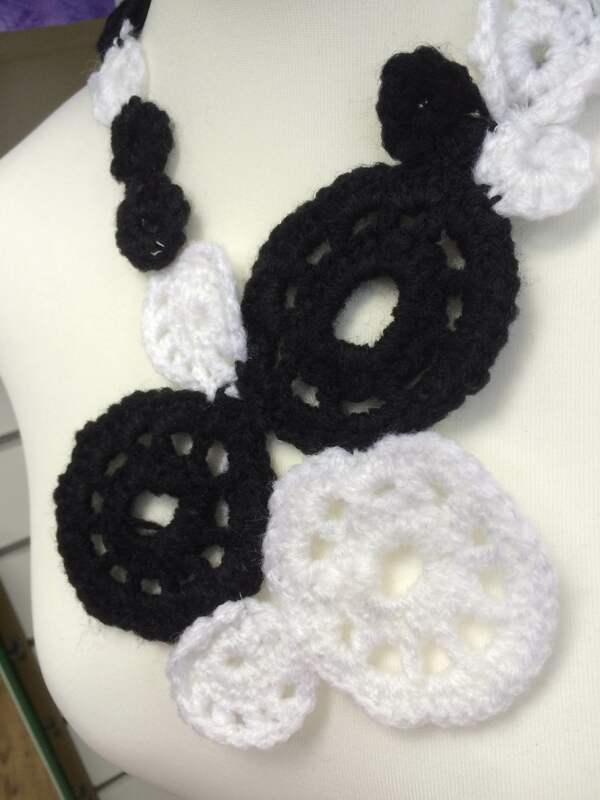 Theres a new craft club starting here on Monday at 10am-12pm. 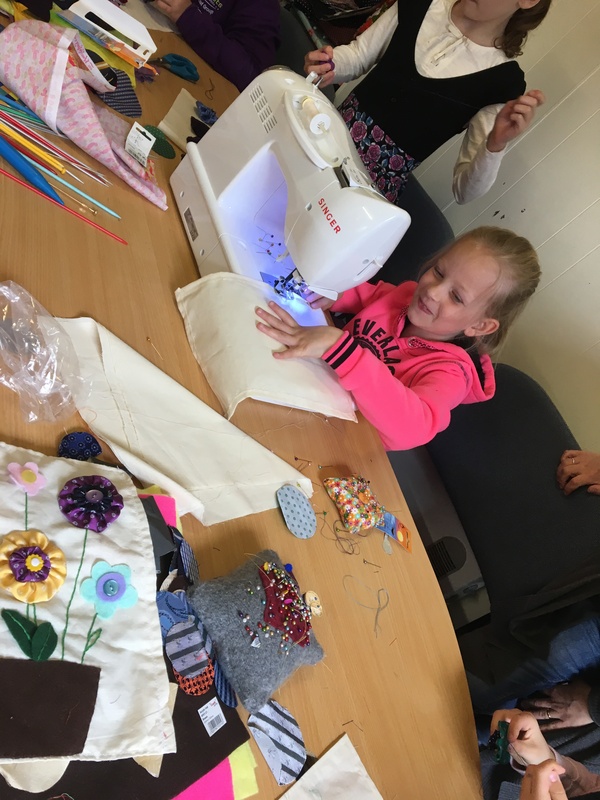 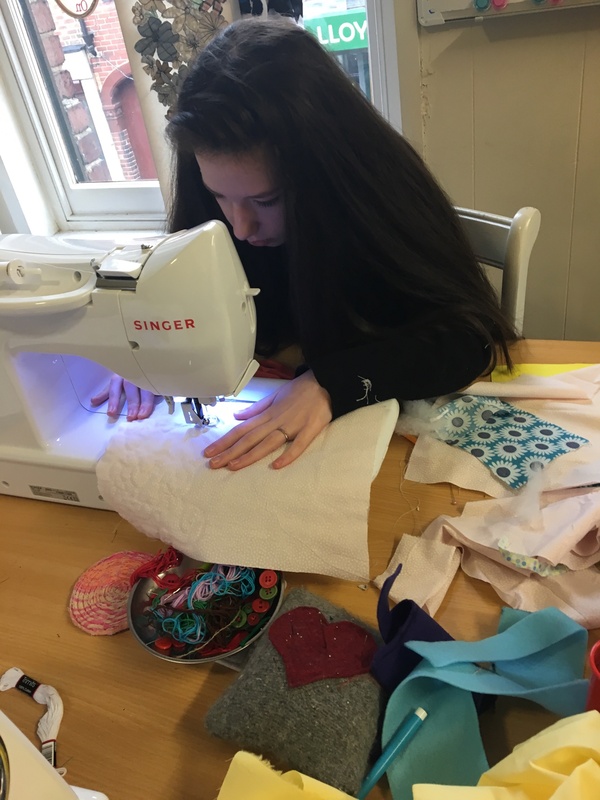 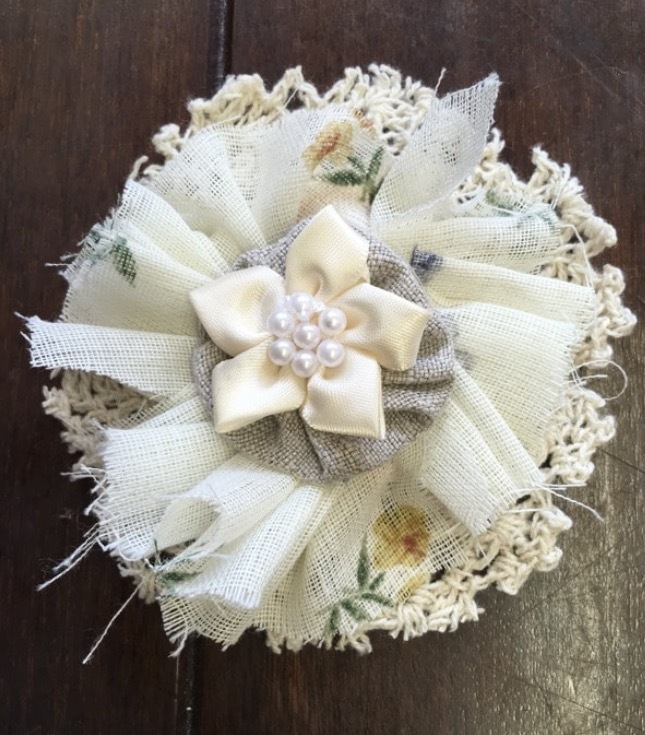 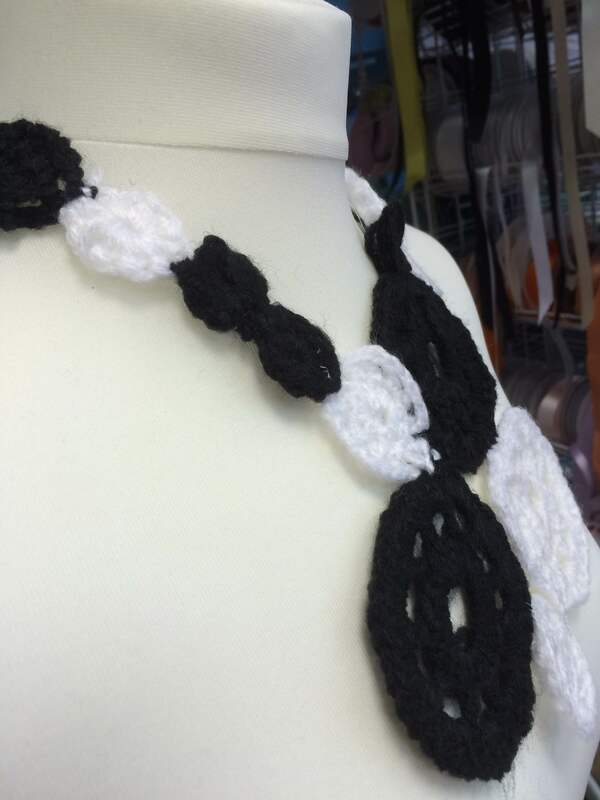 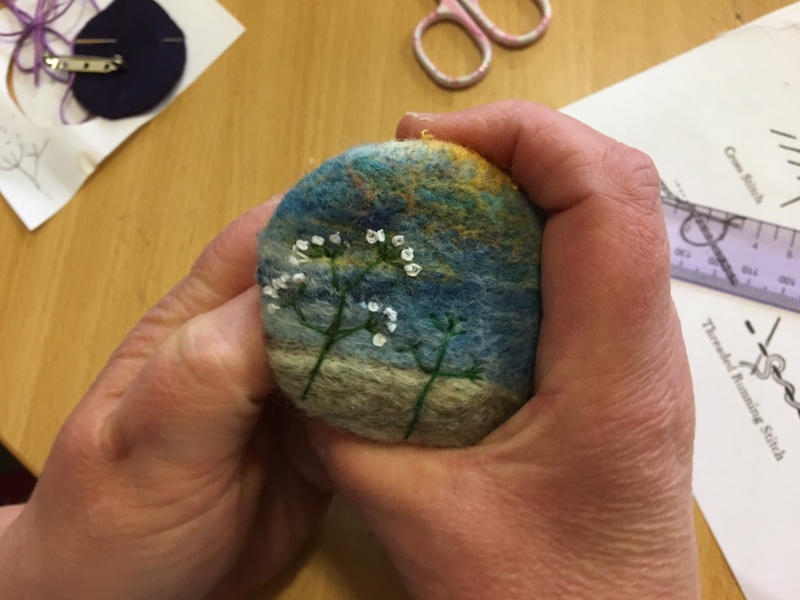 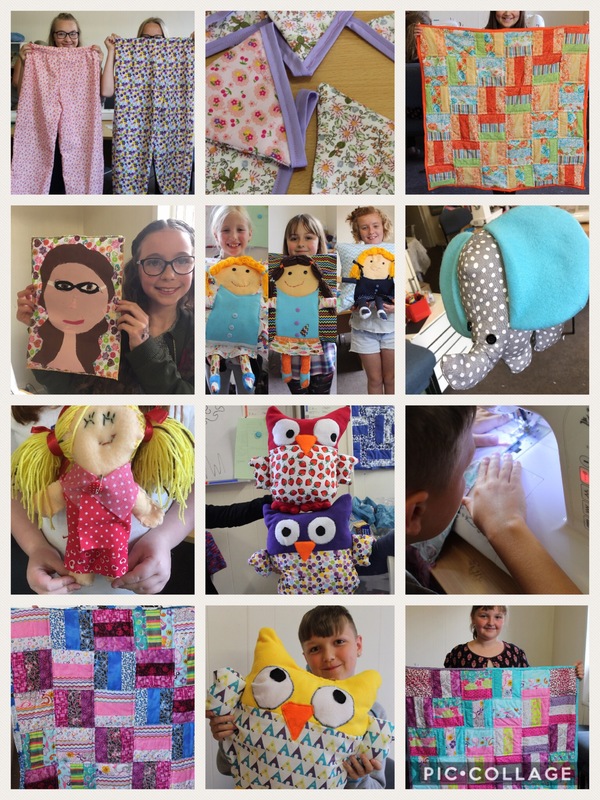 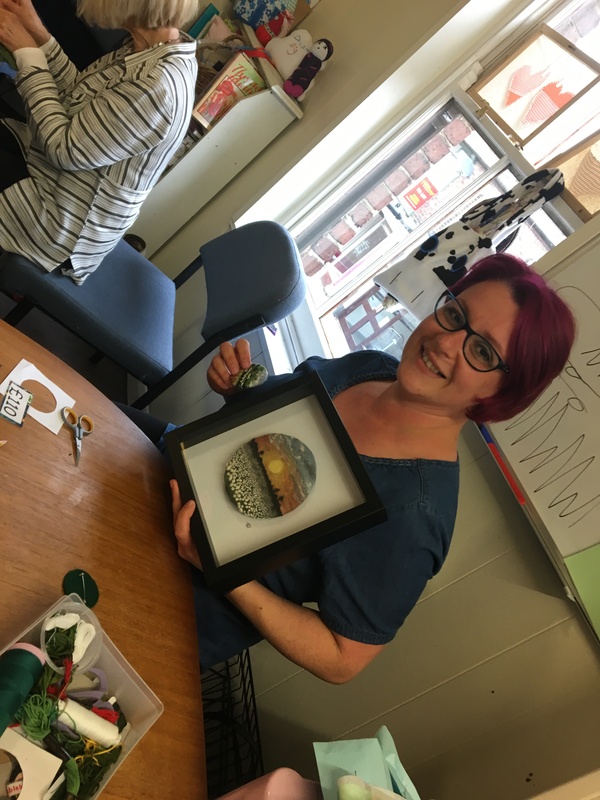 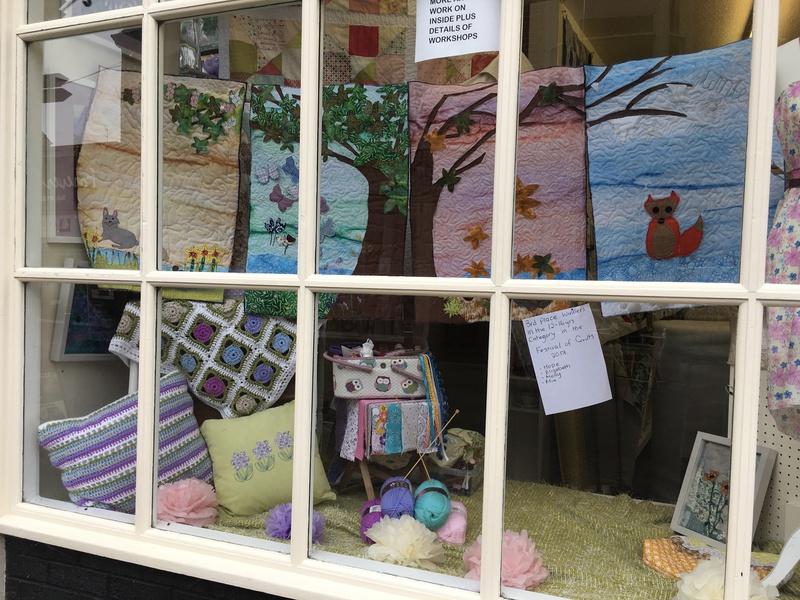 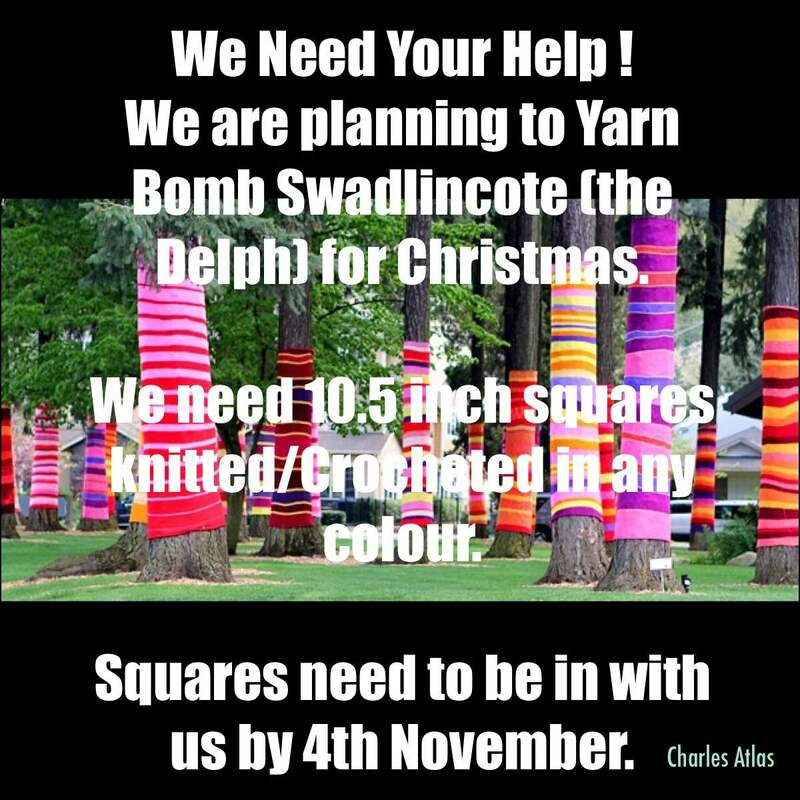 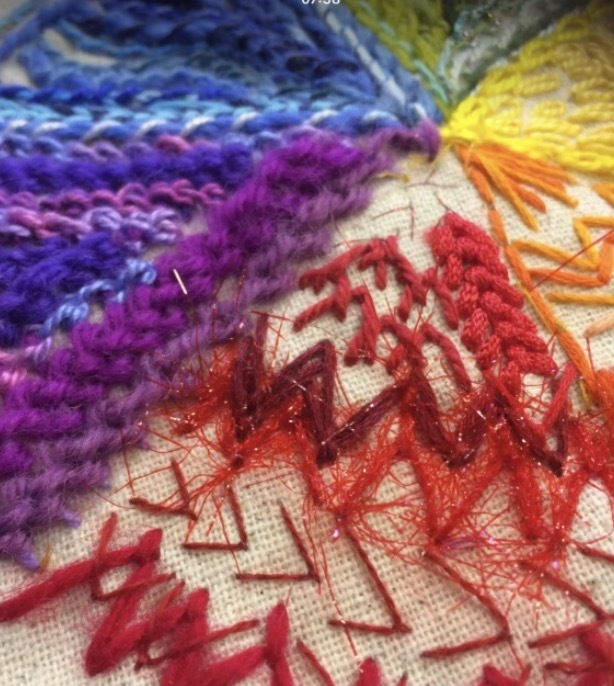 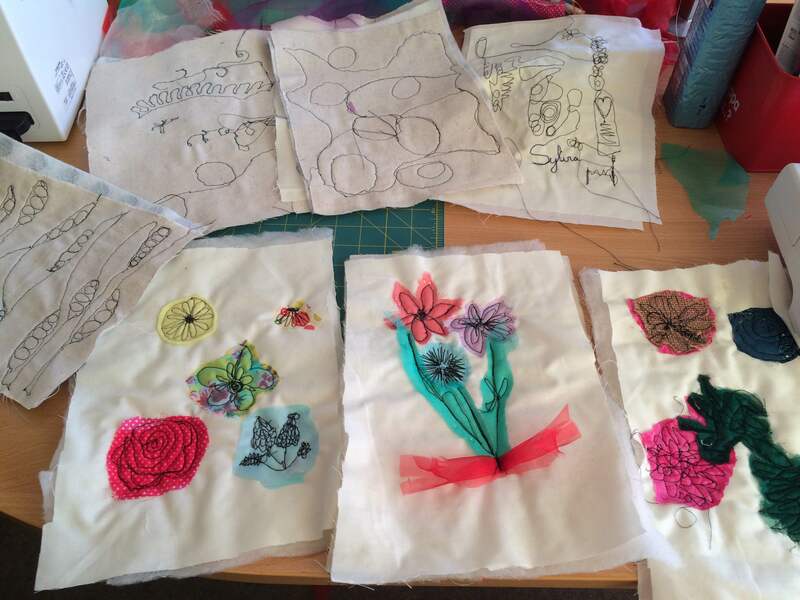 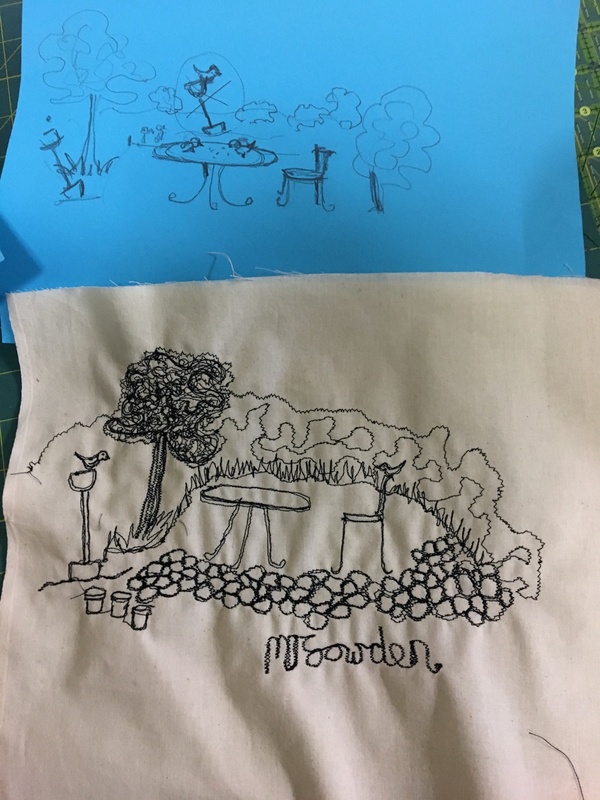 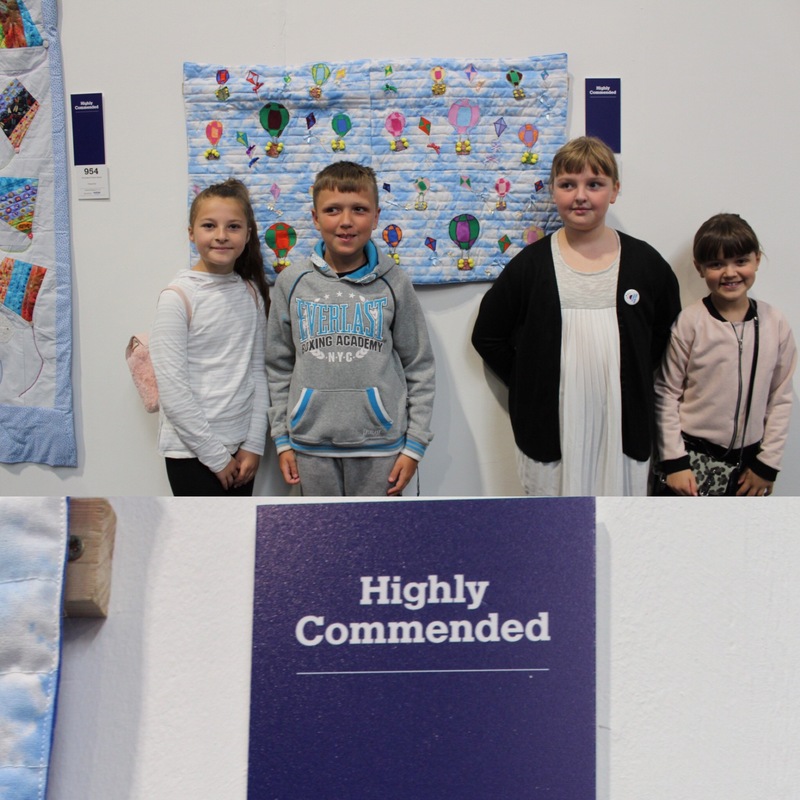 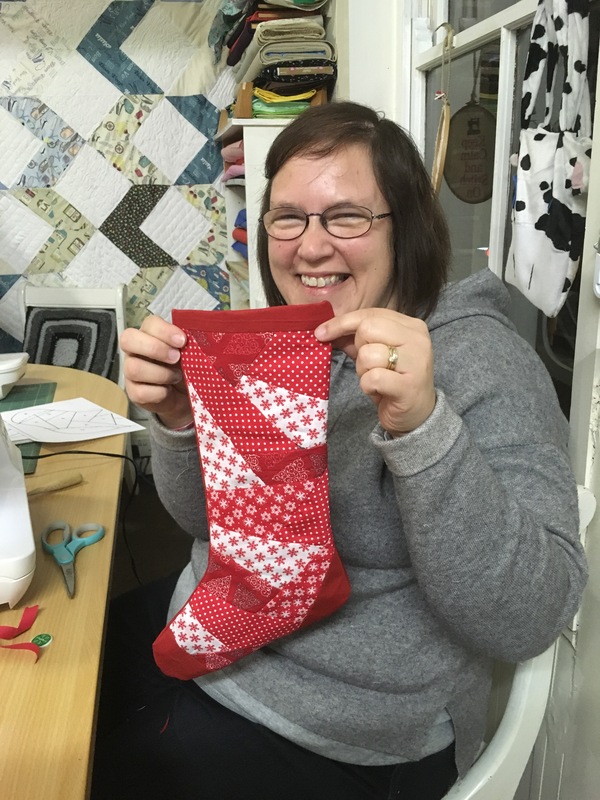 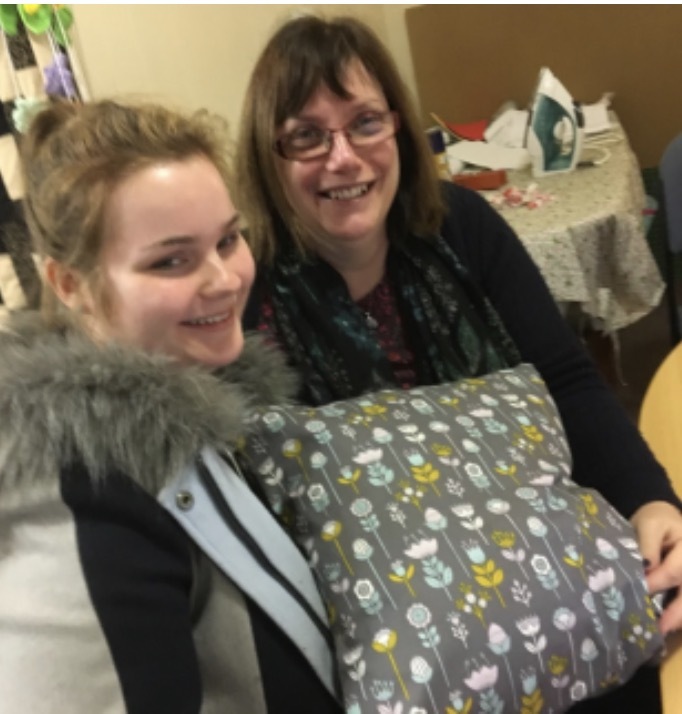 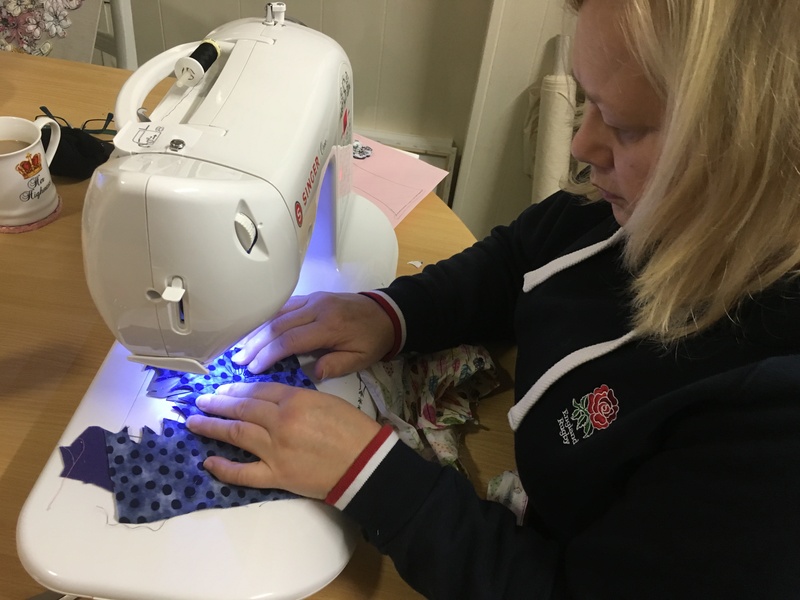 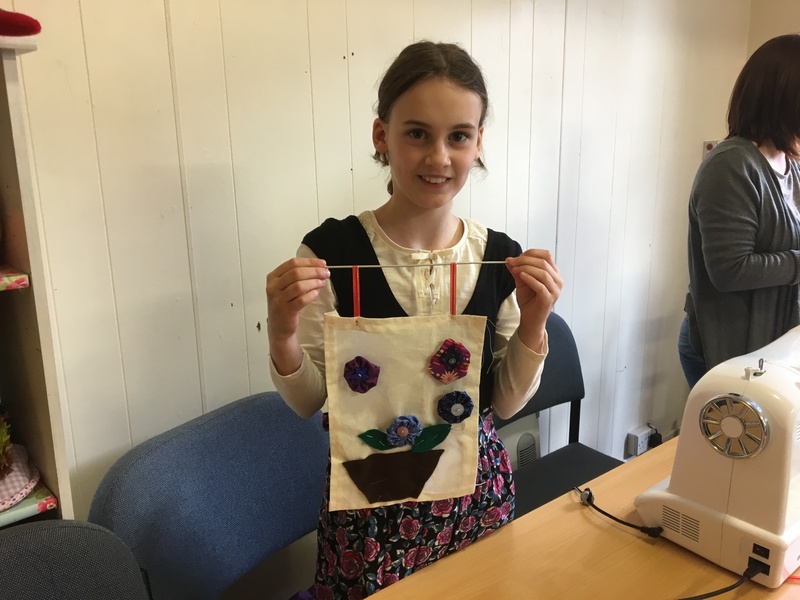 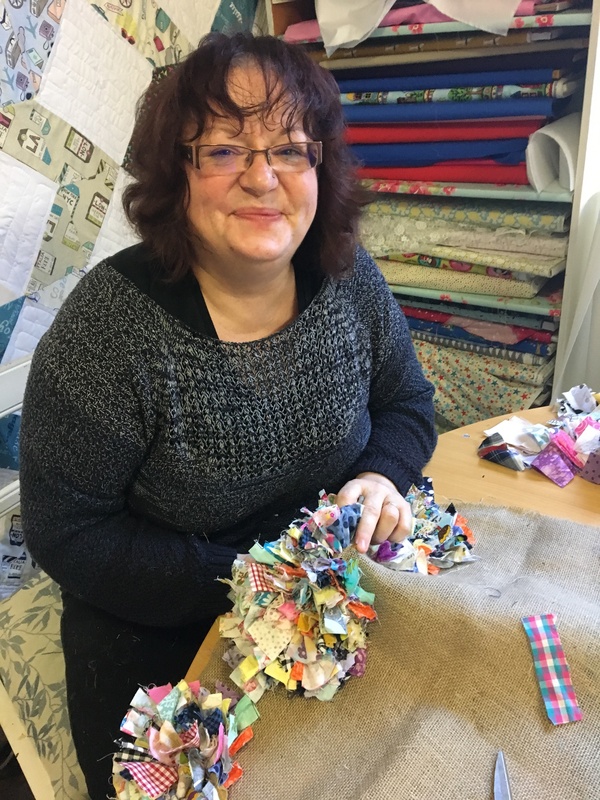 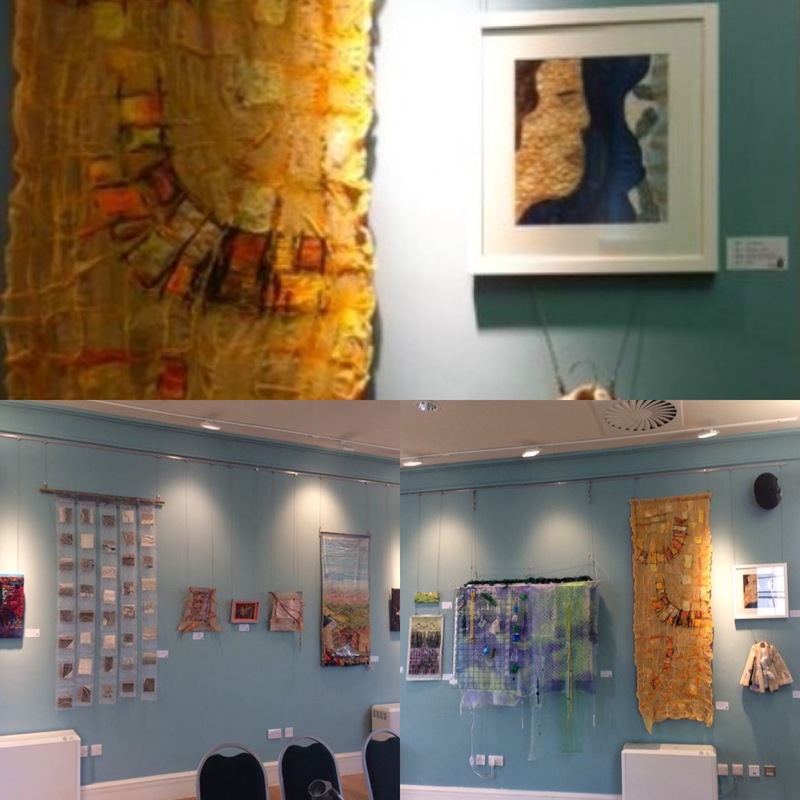 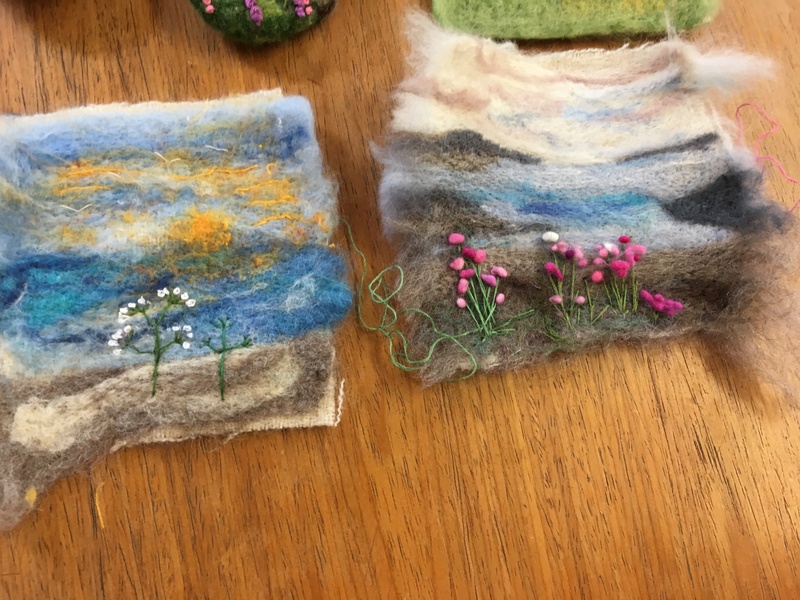 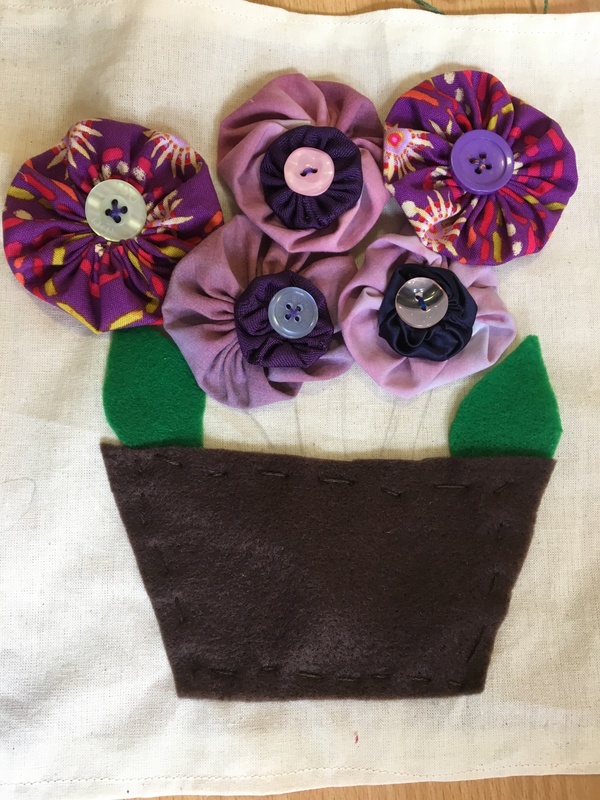 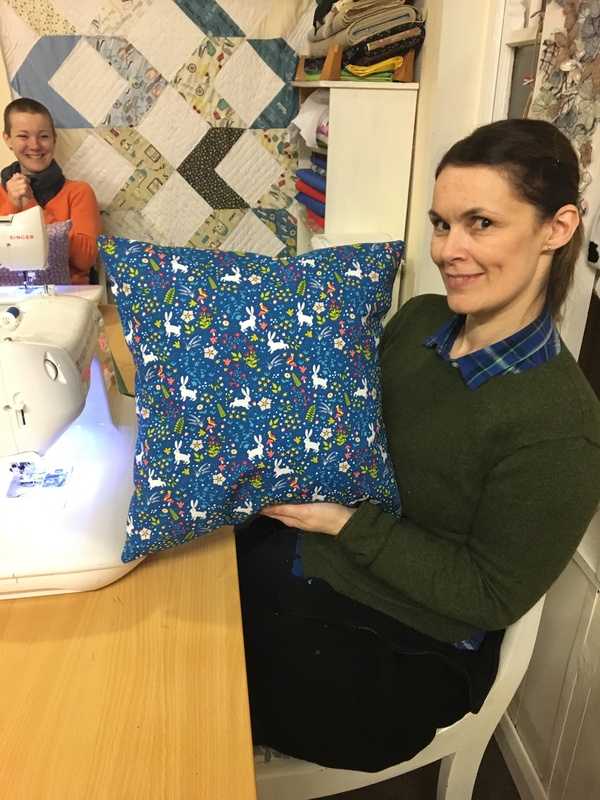 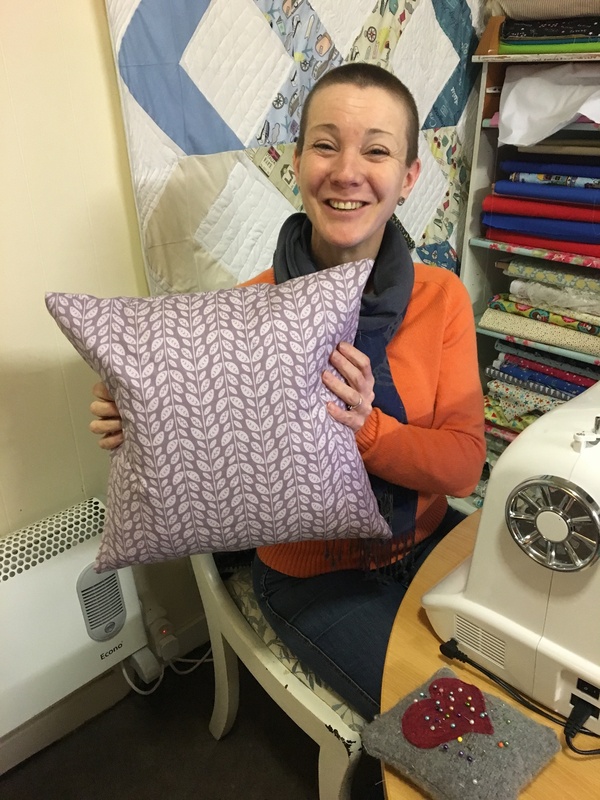 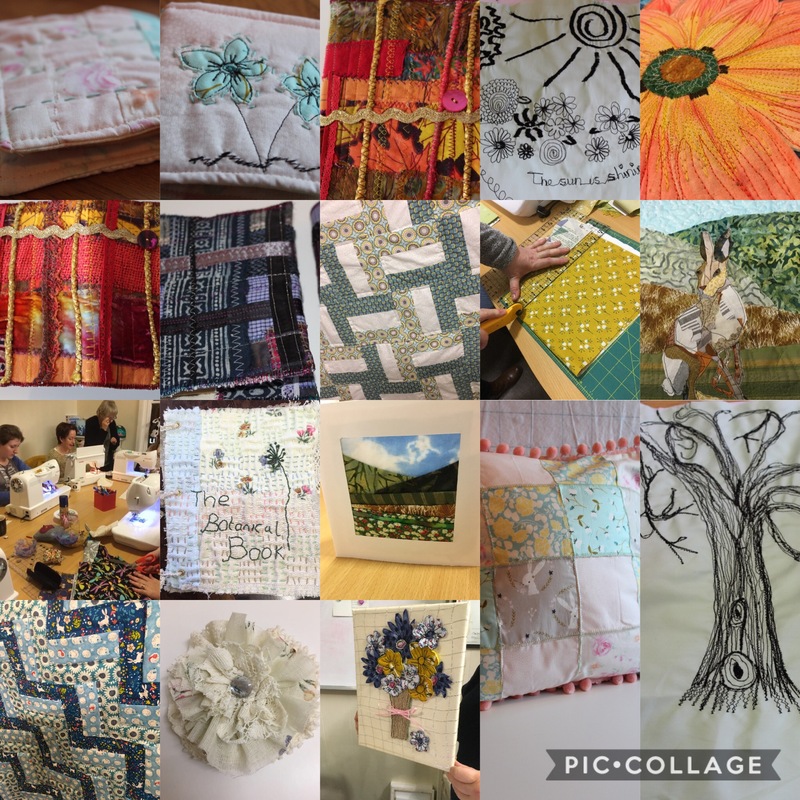 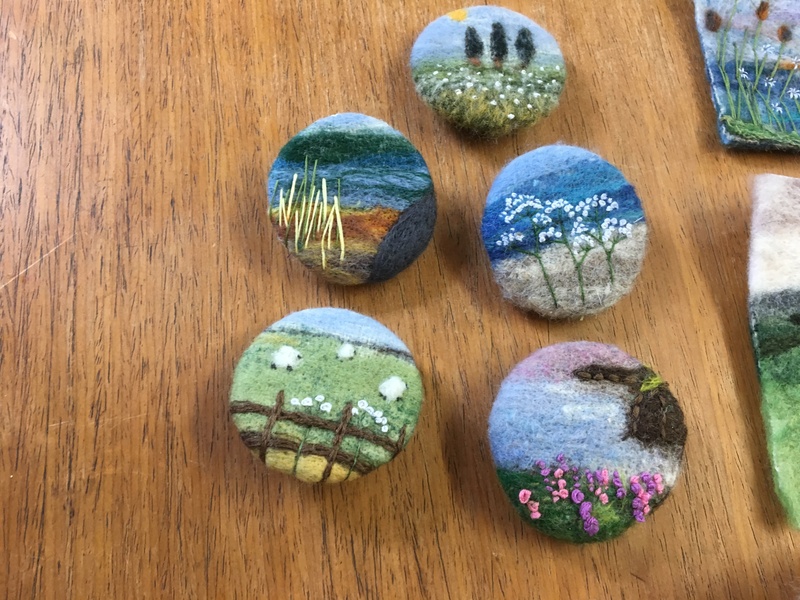 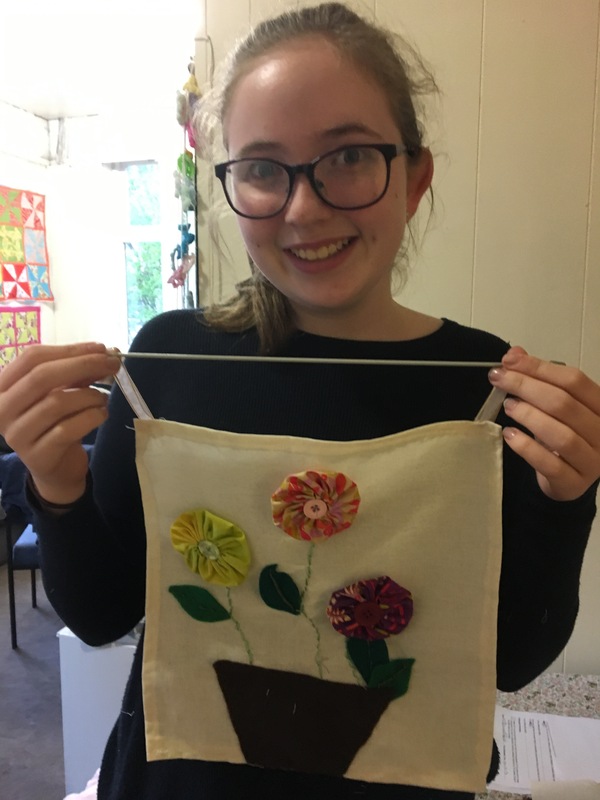 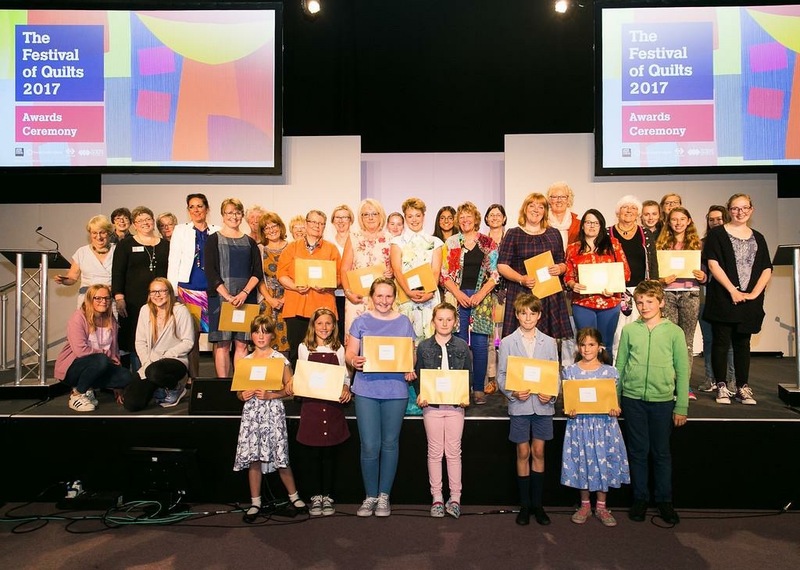 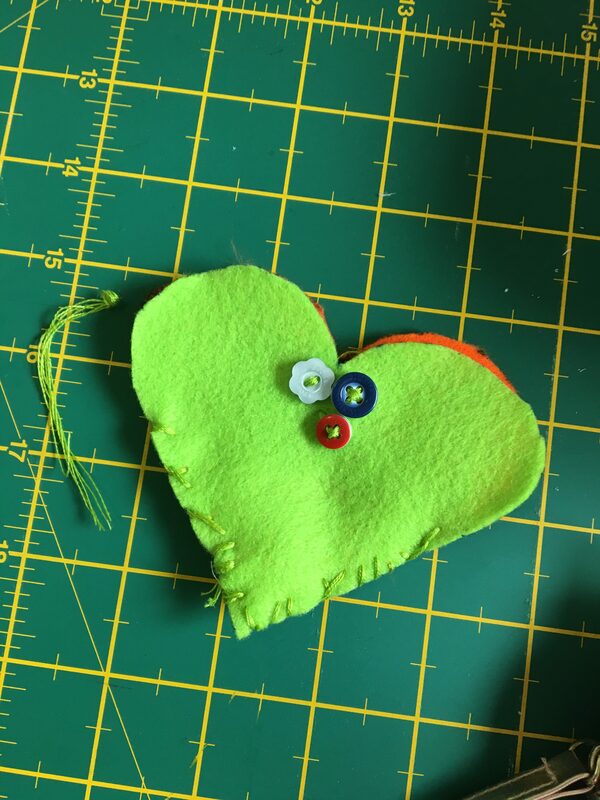 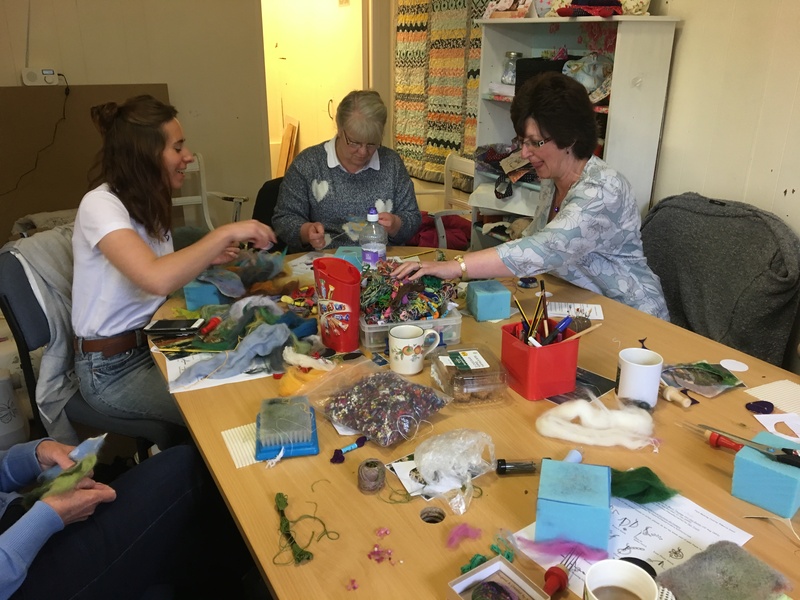 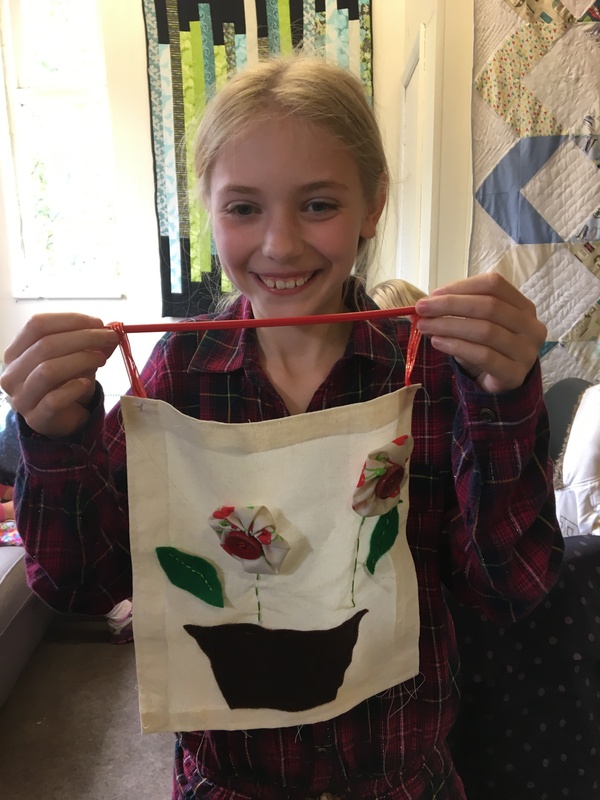 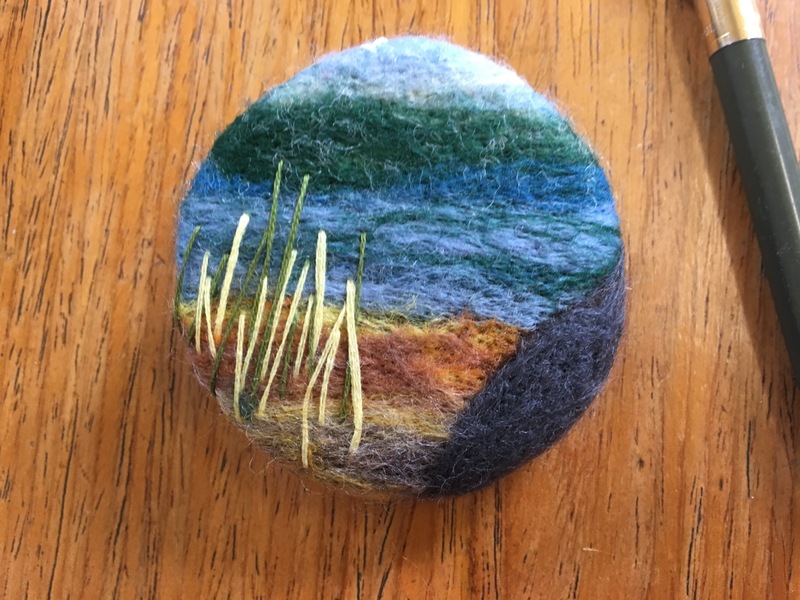 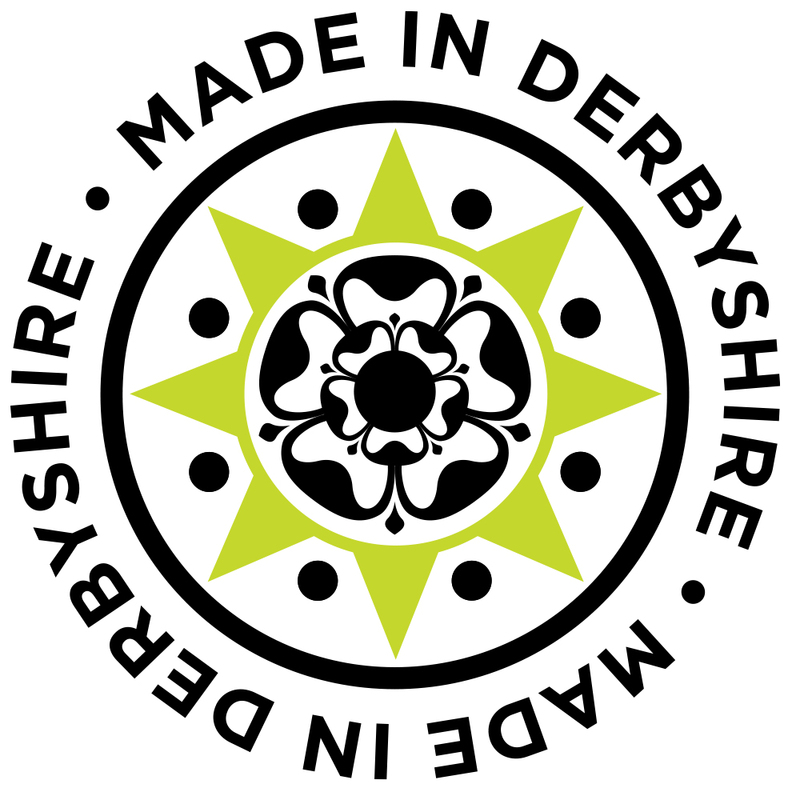 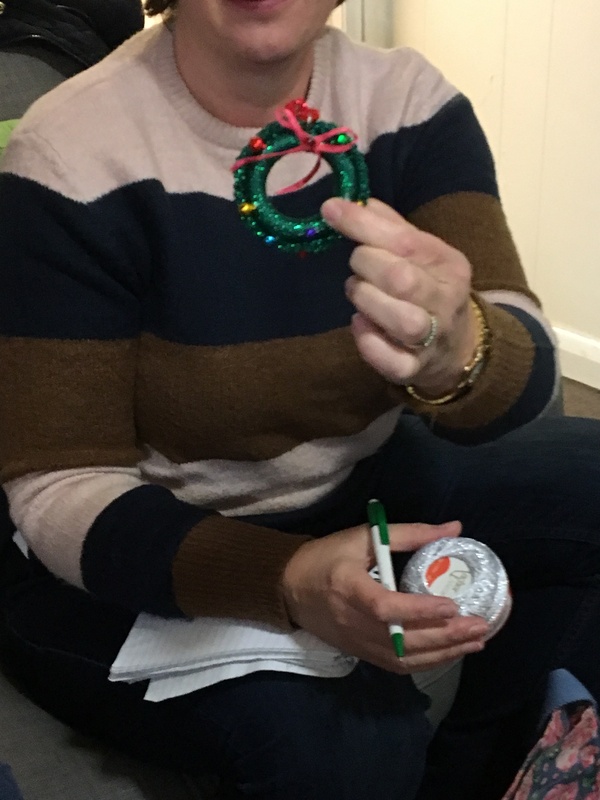 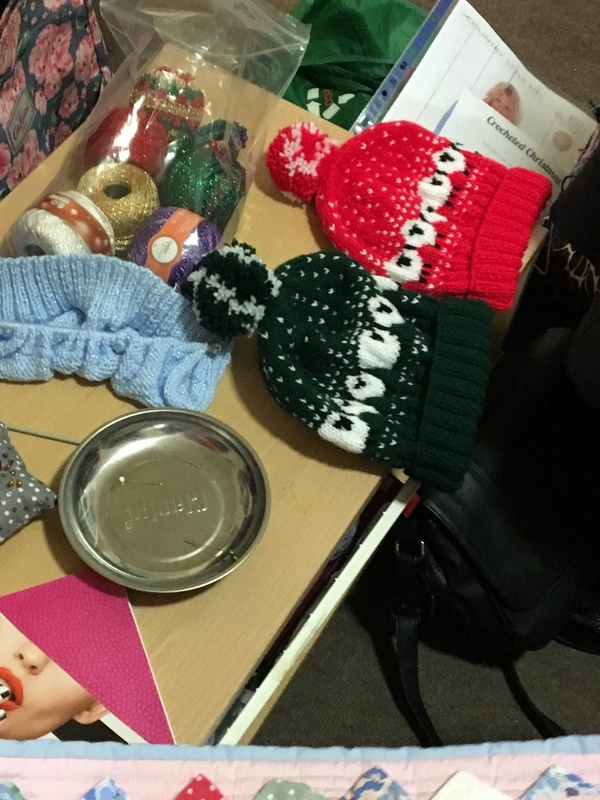 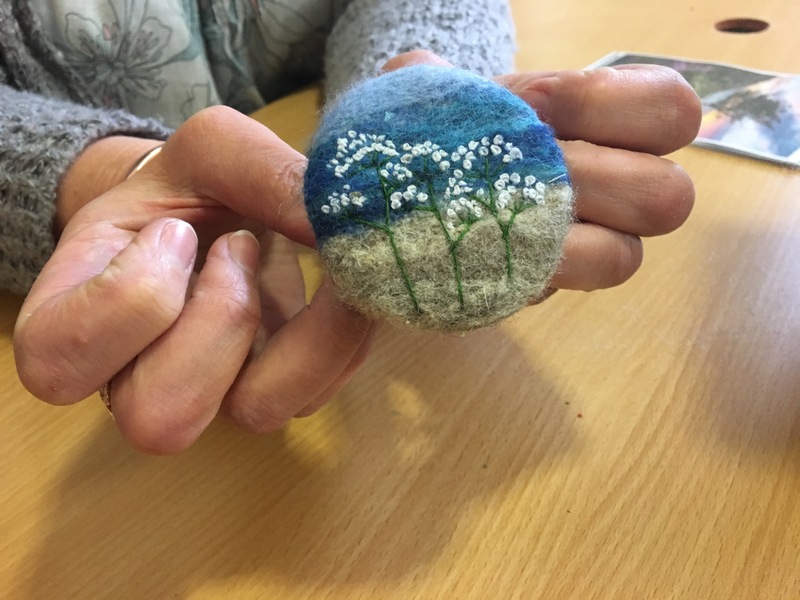 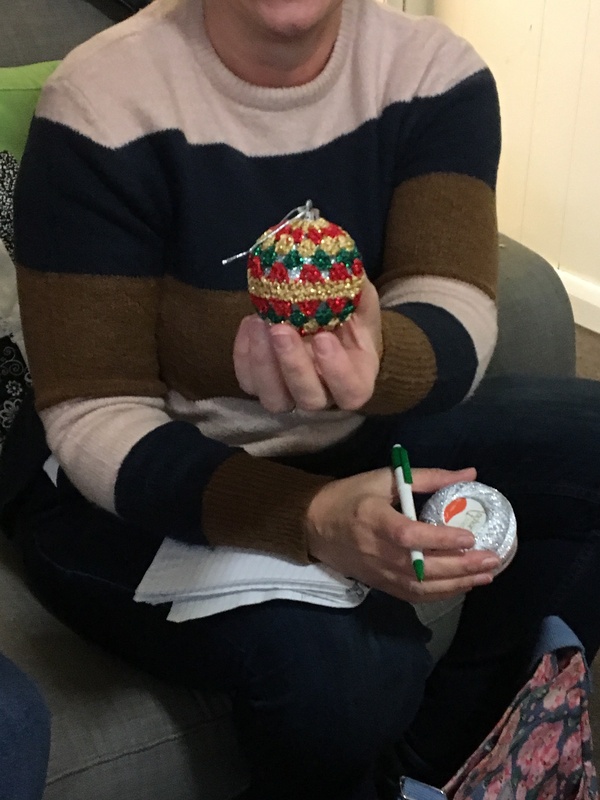 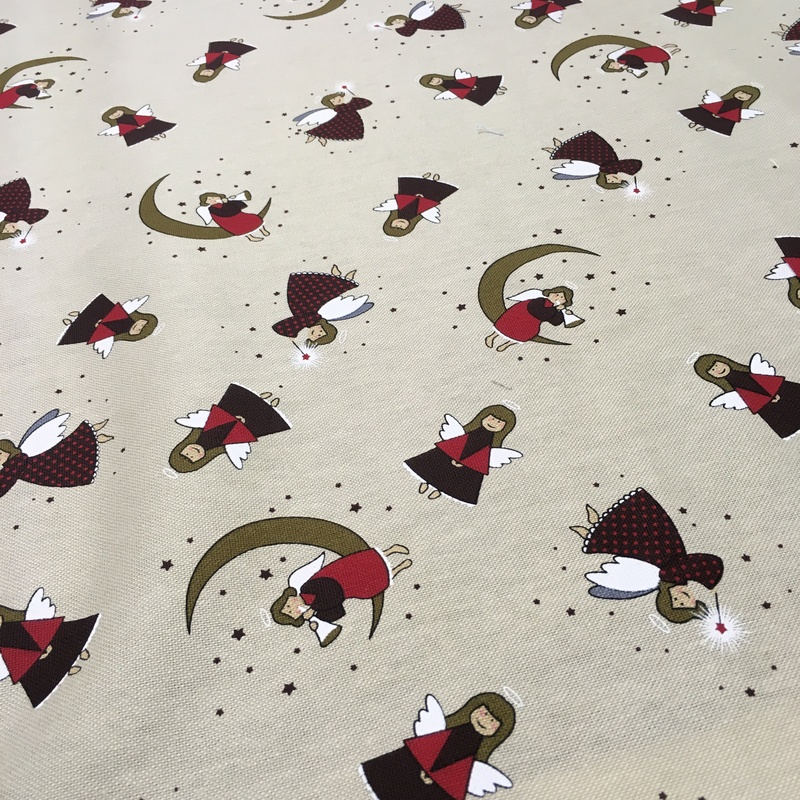 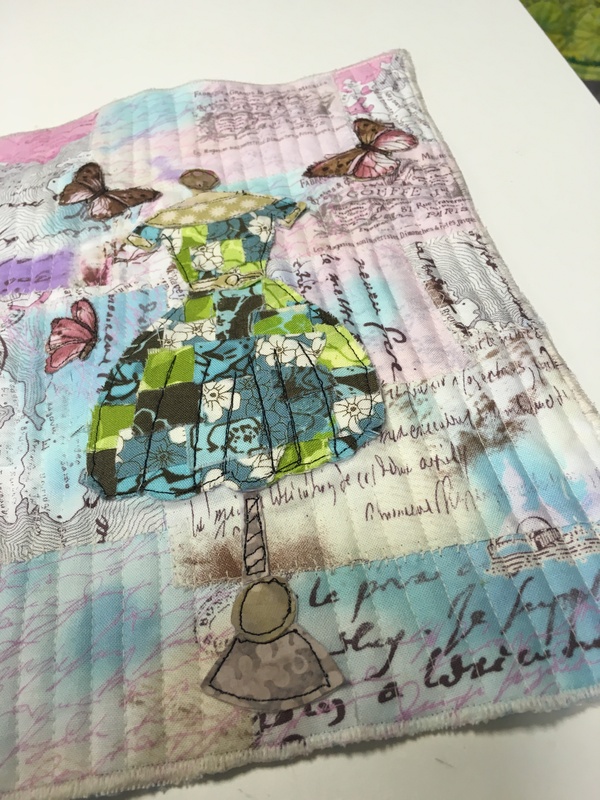 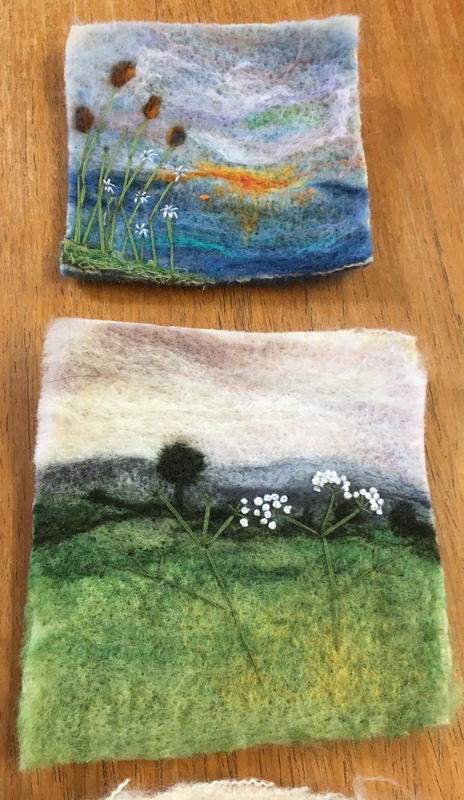 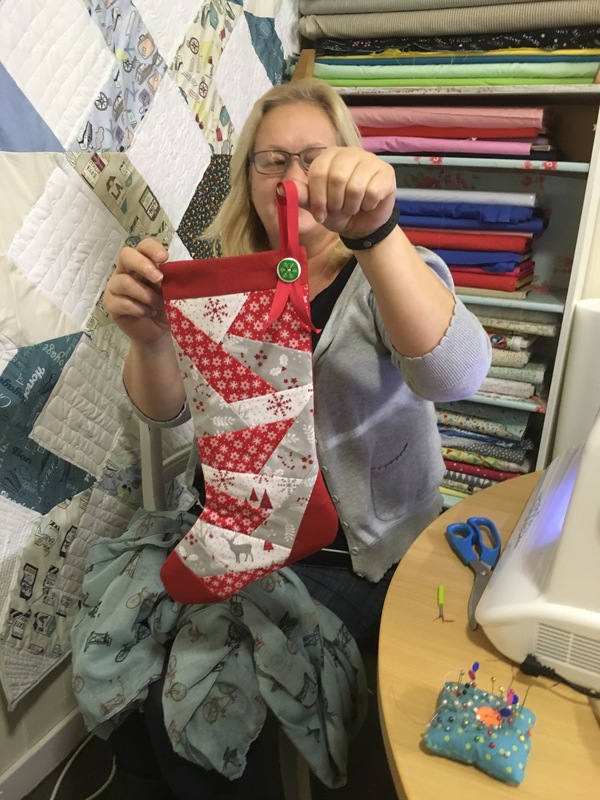 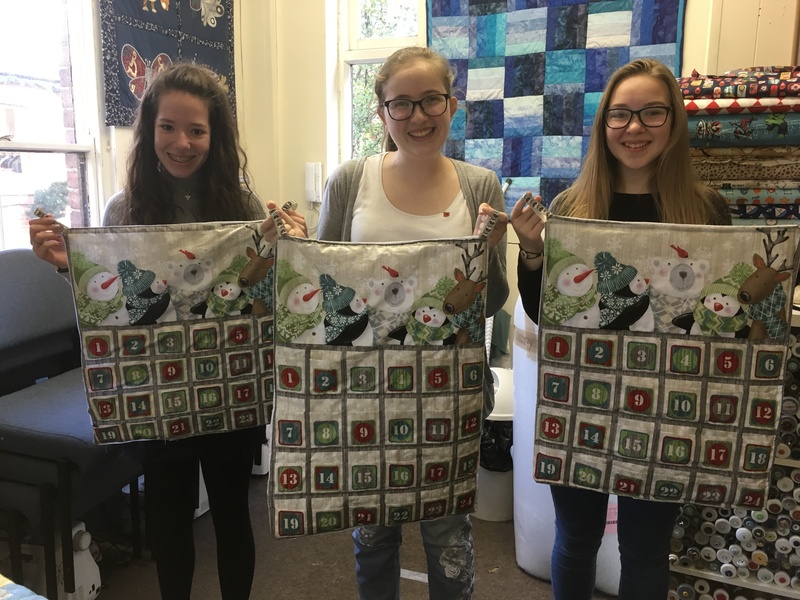 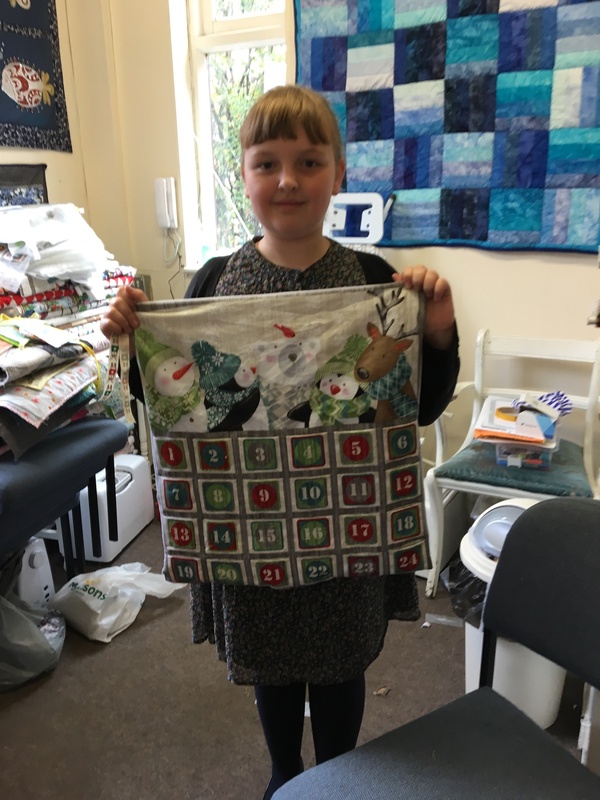 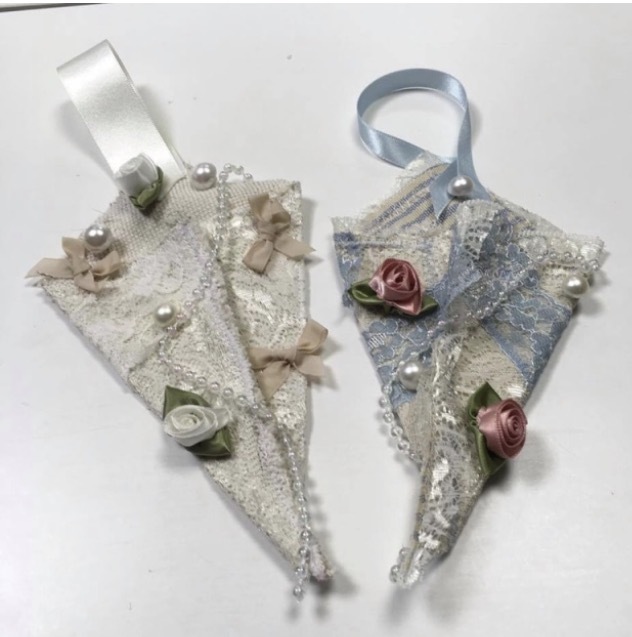 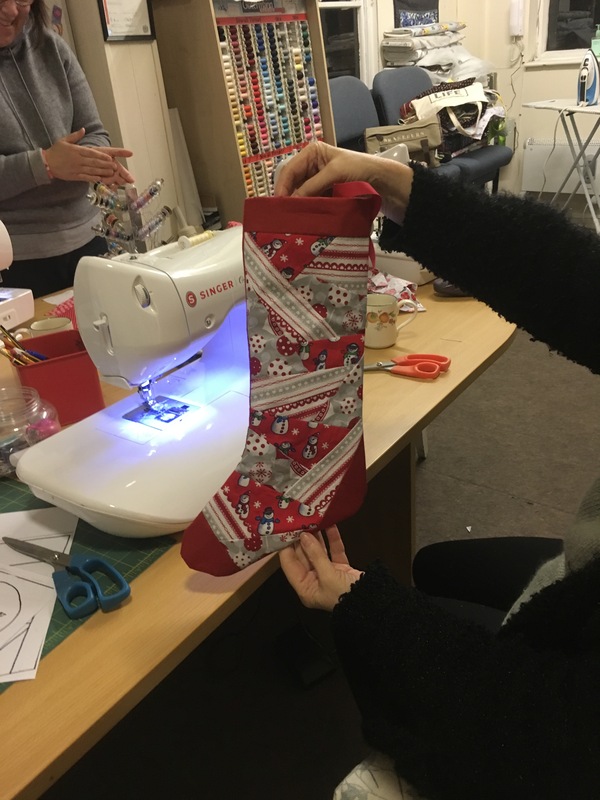 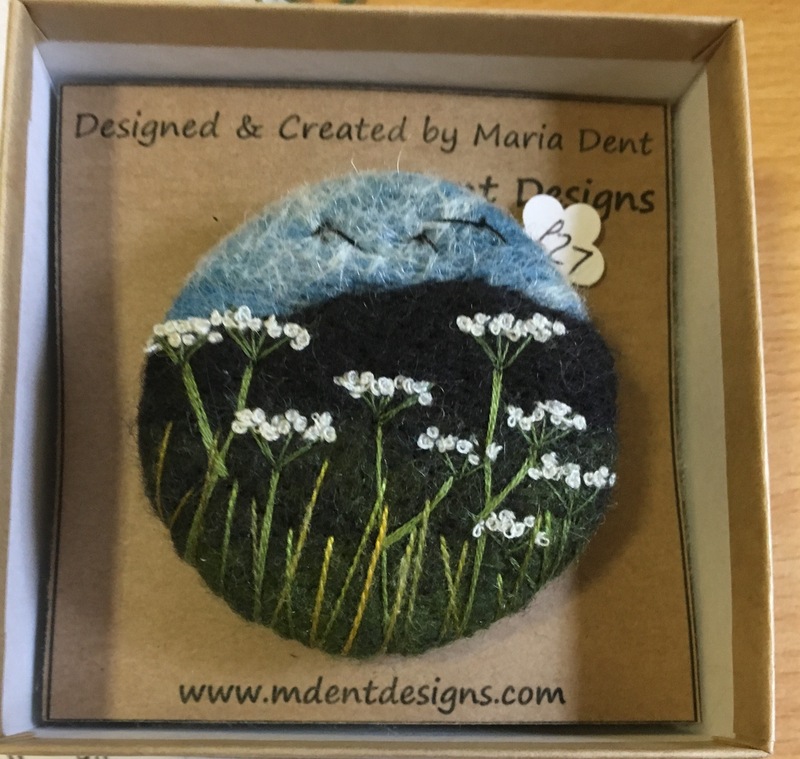 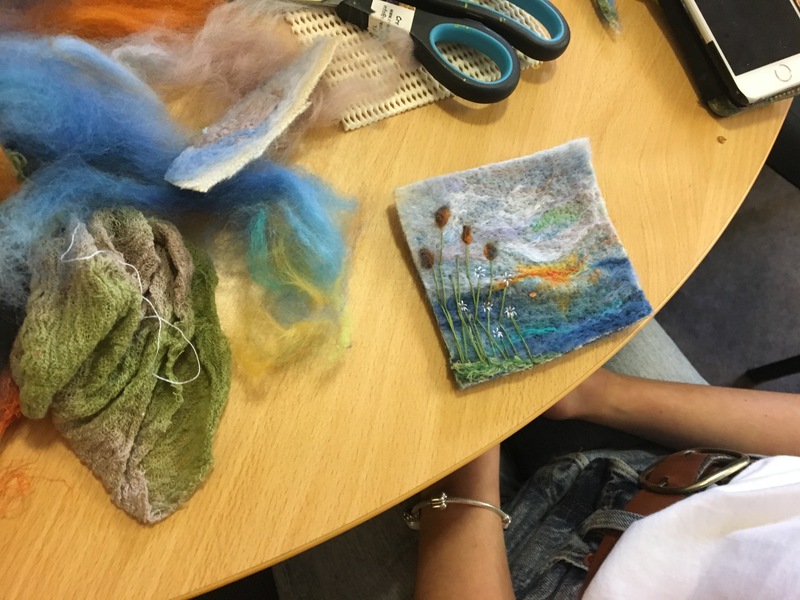 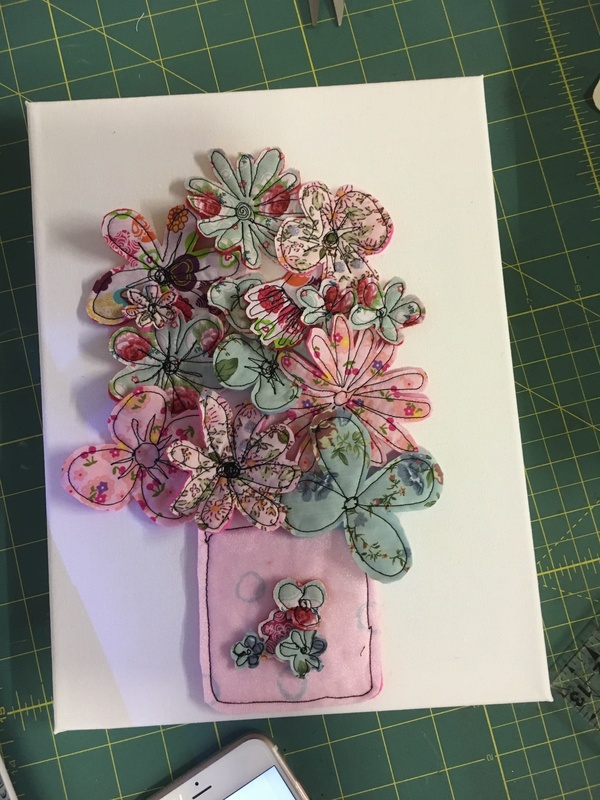 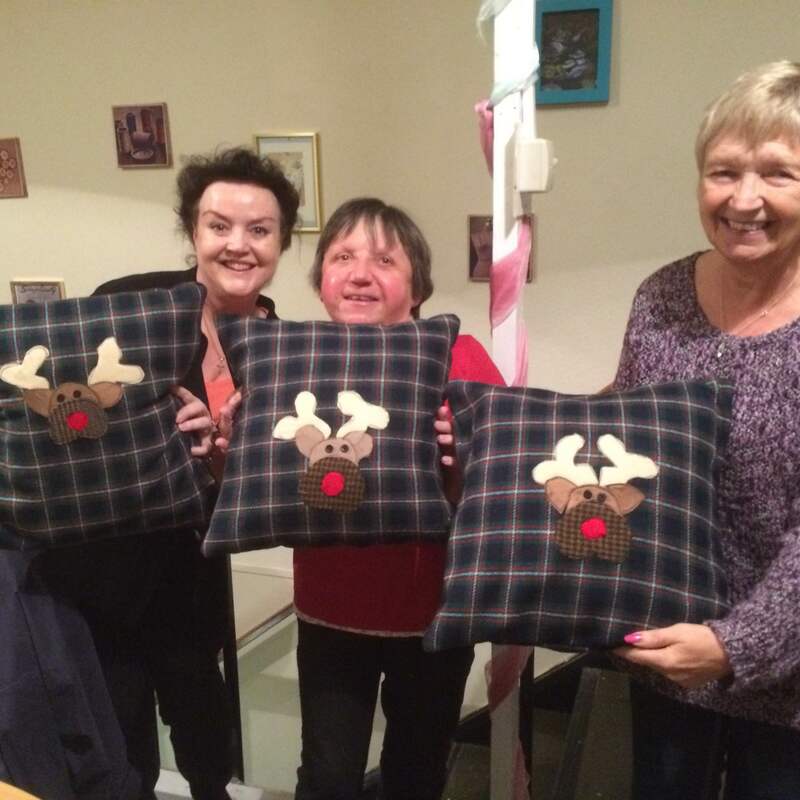 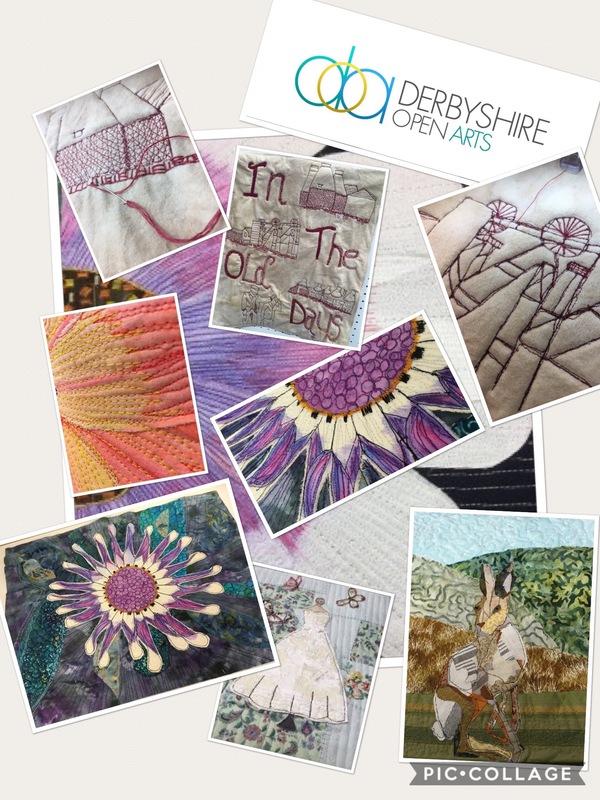 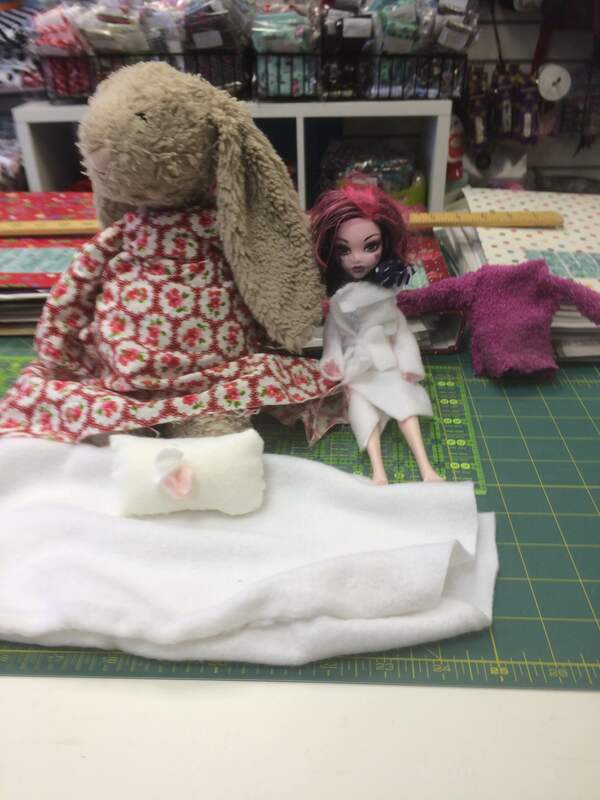 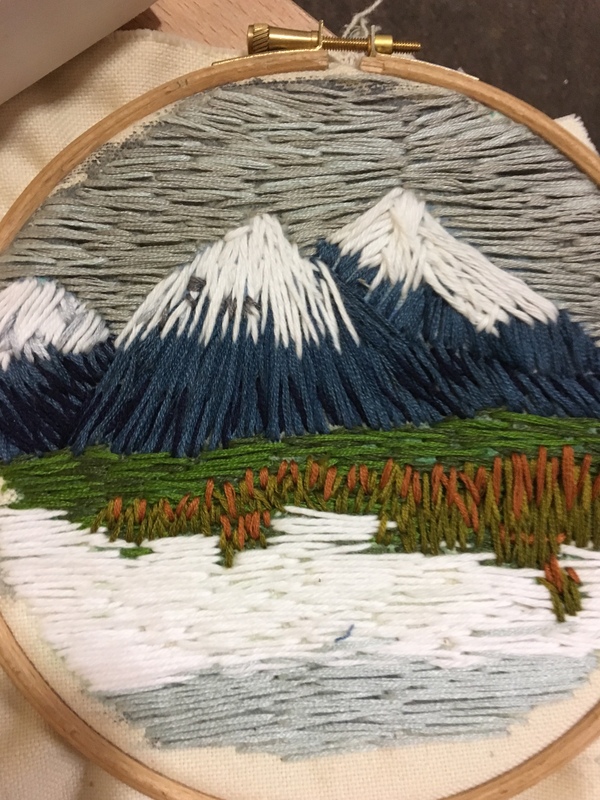 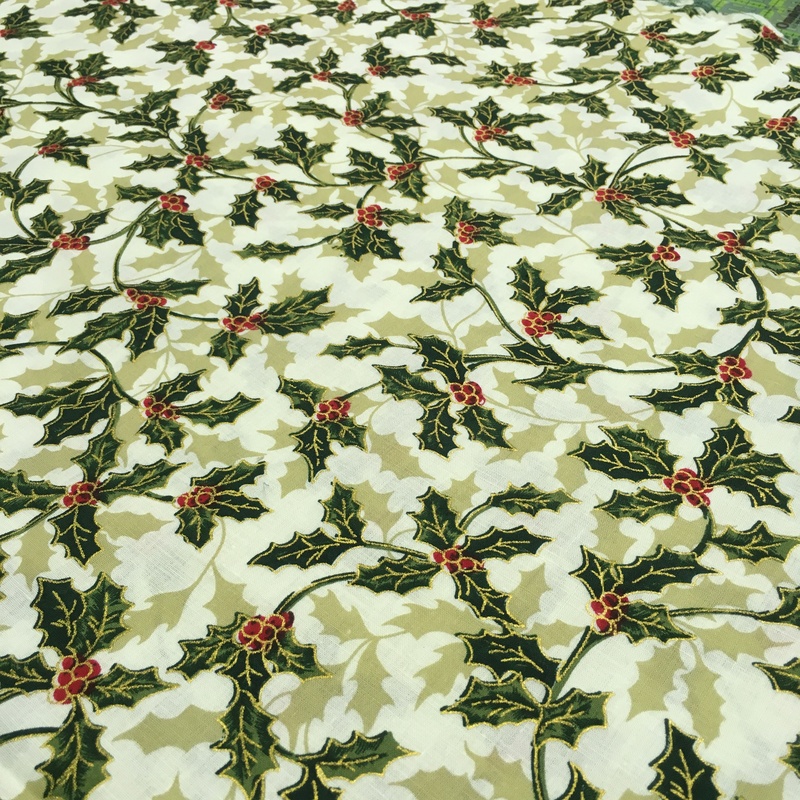 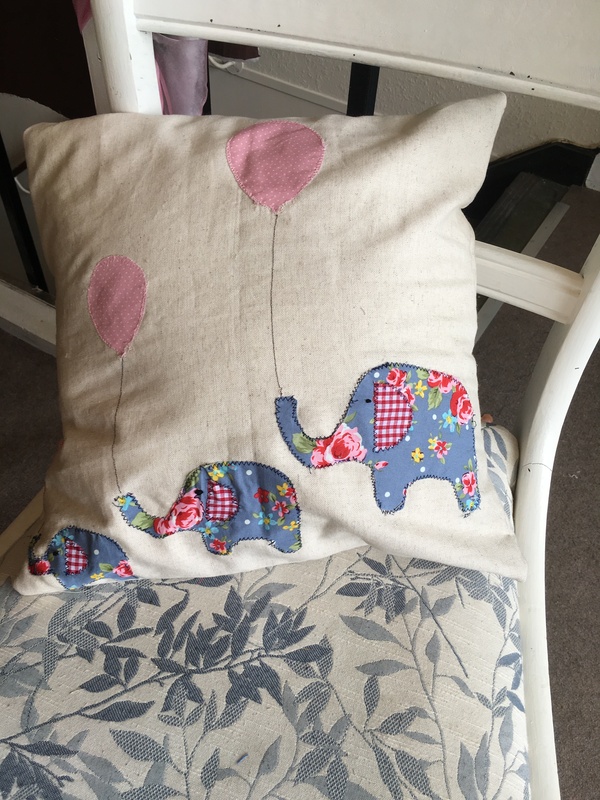 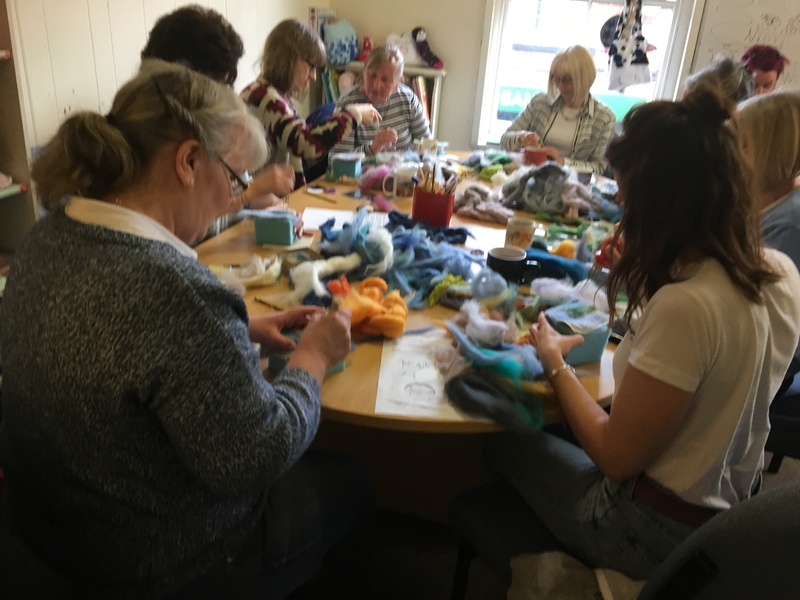 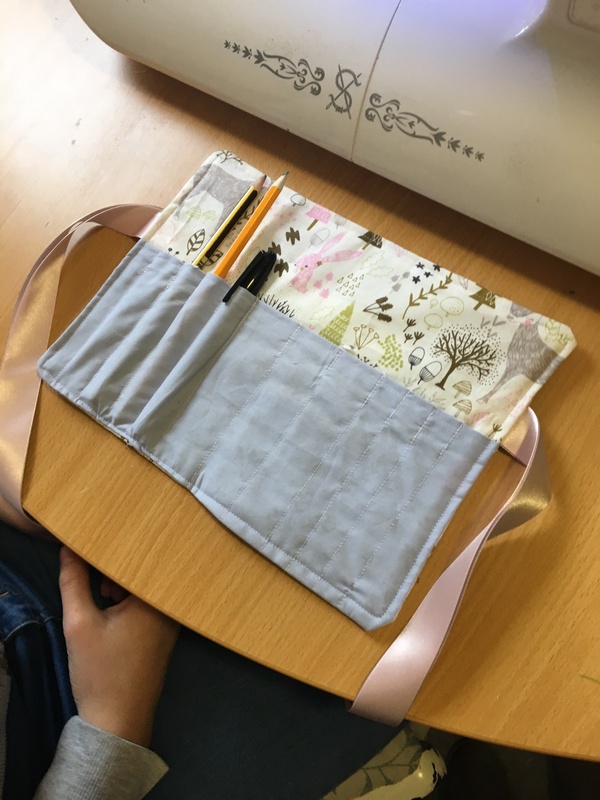 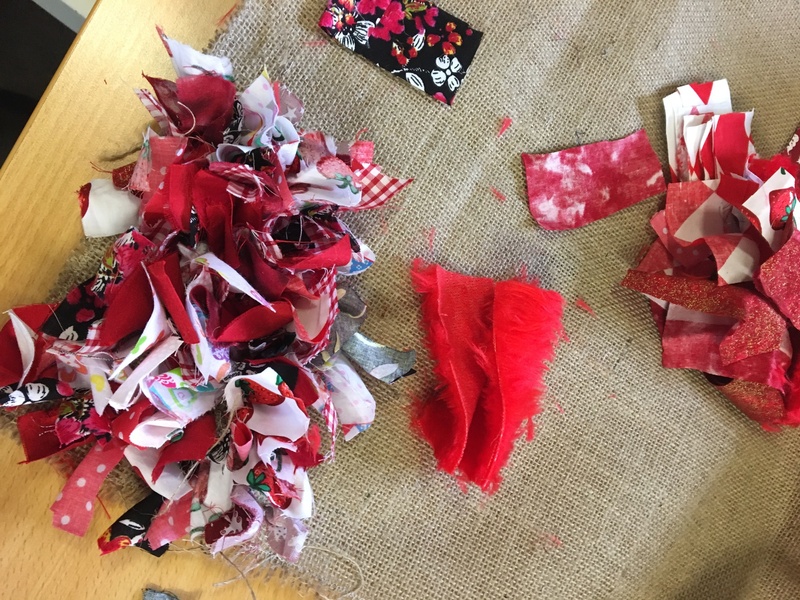 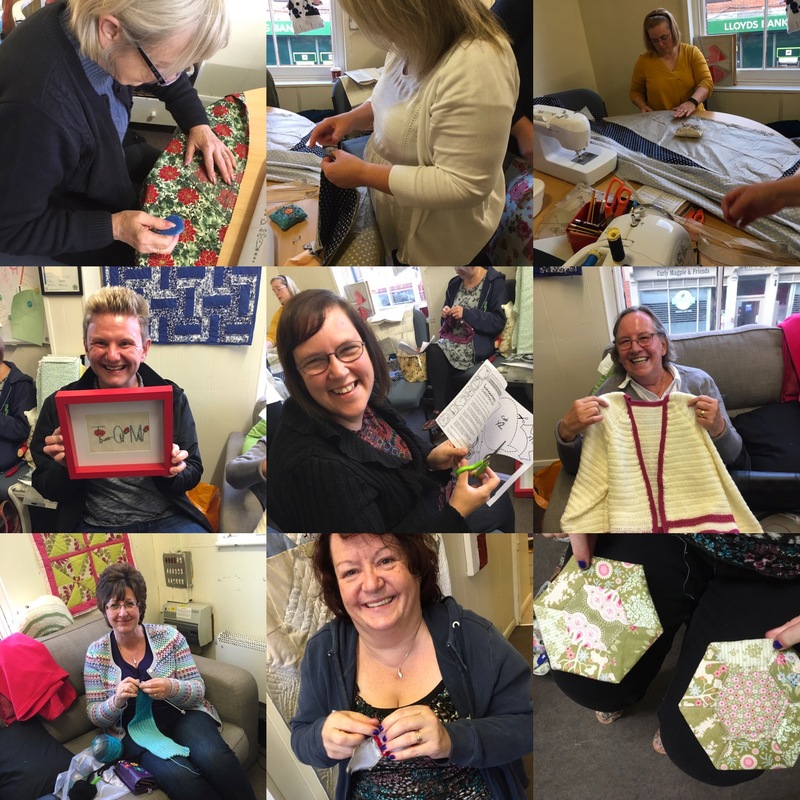 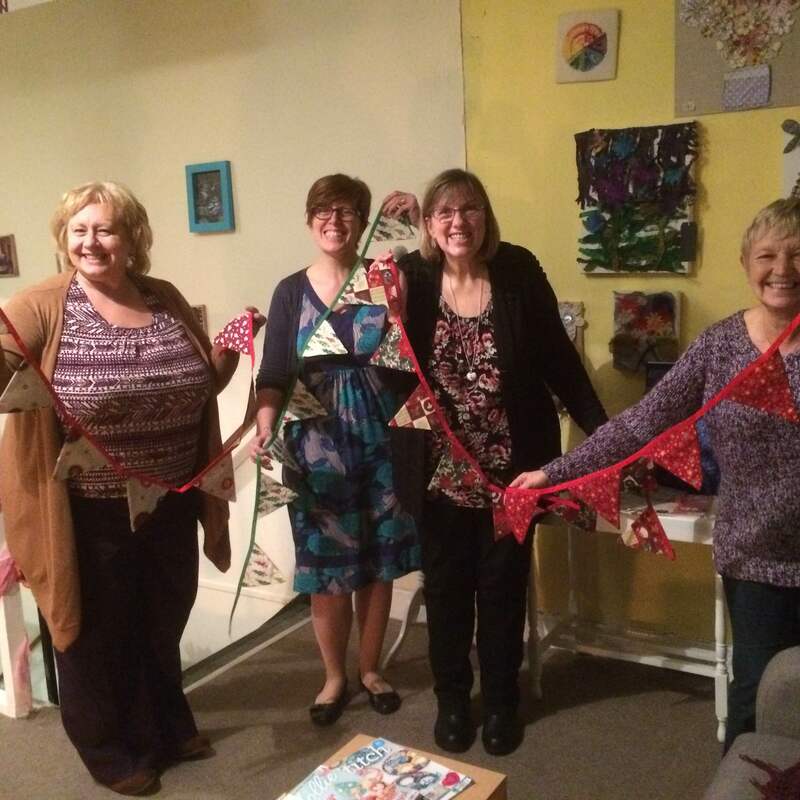 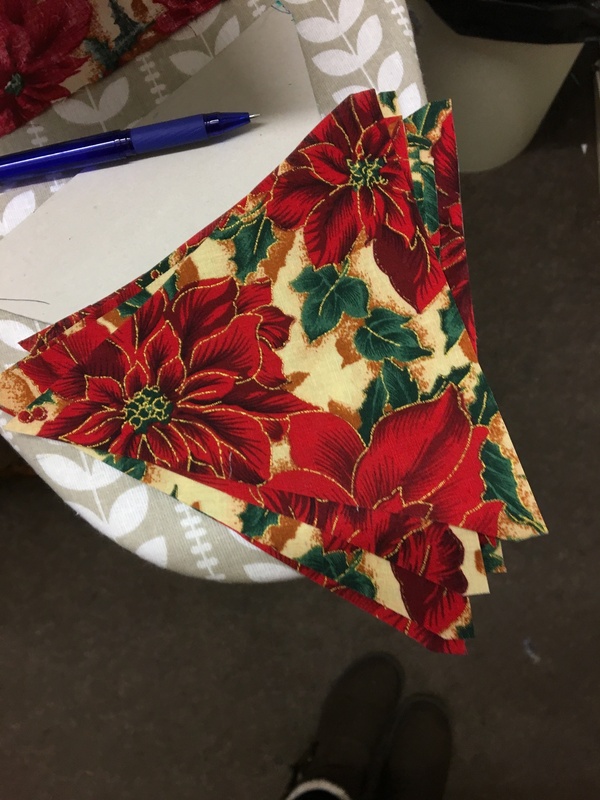 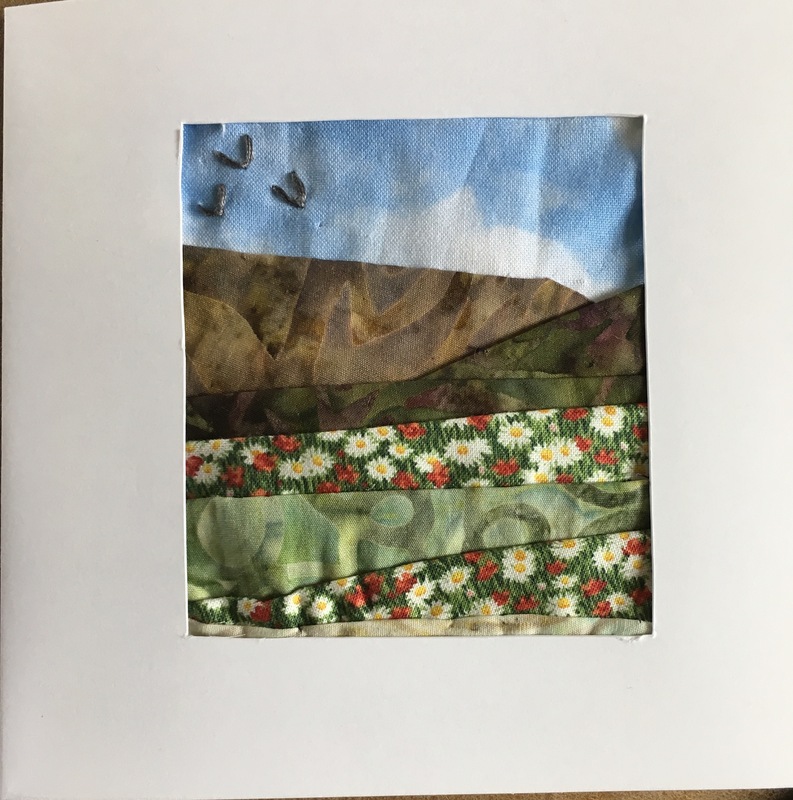 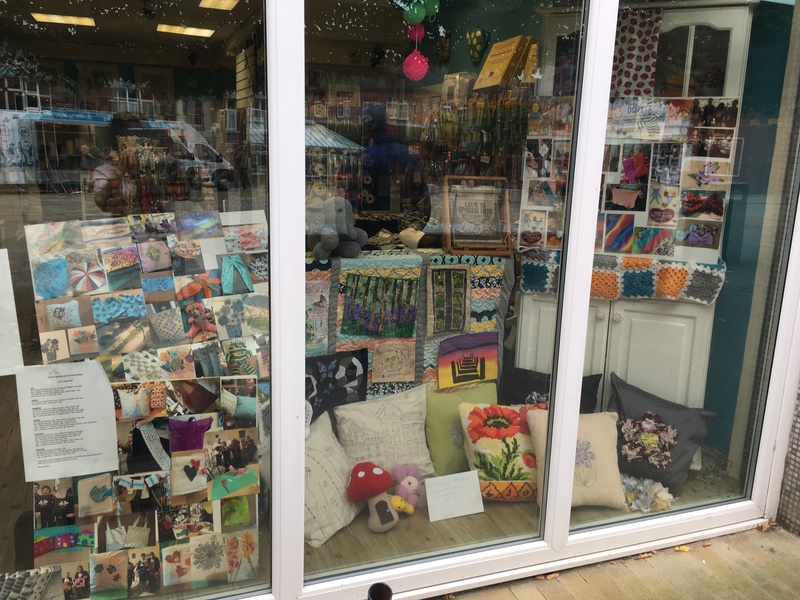 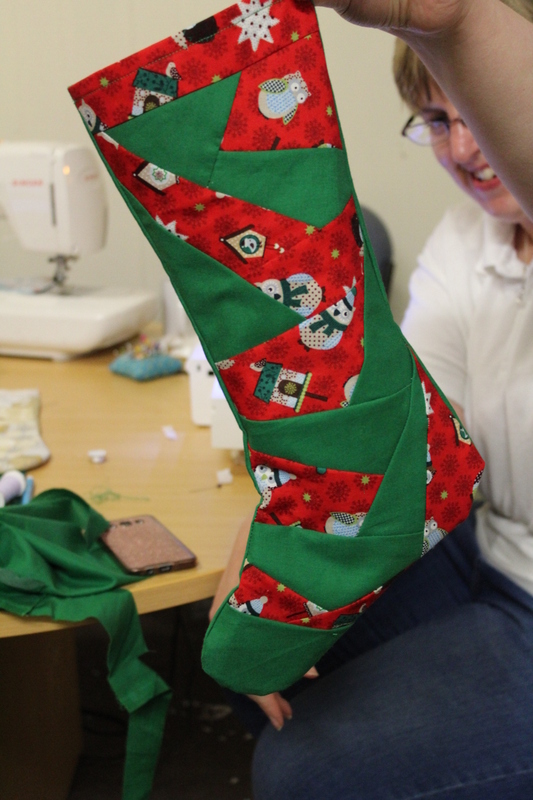 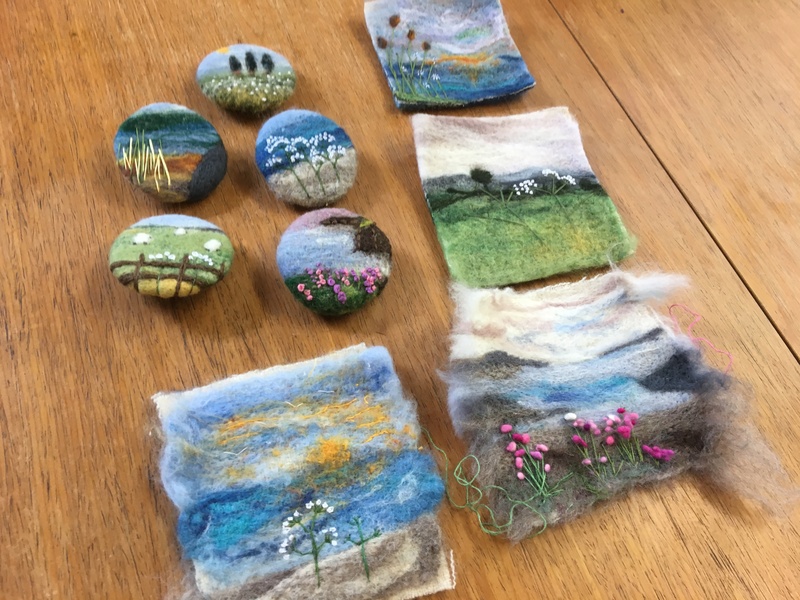 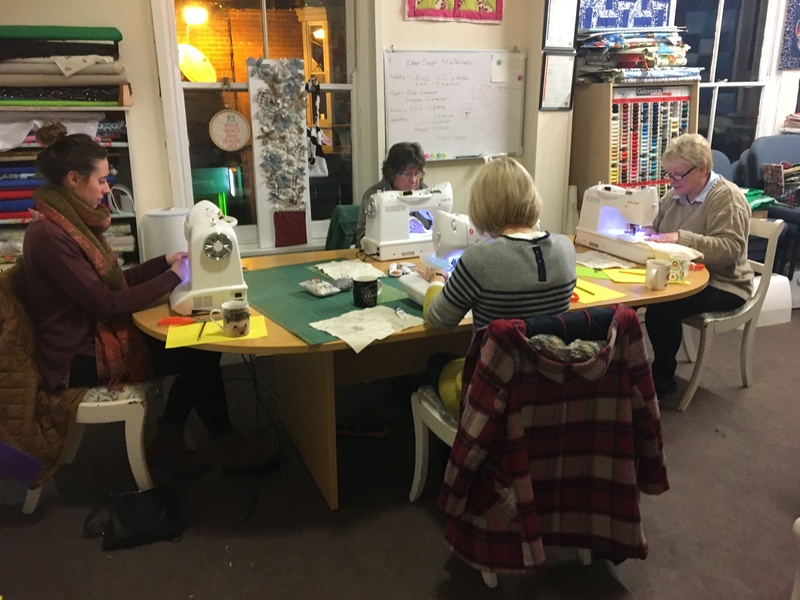 It would be lovely to see you there…..
My adult workshops have also been busy and so far this year we’ve had rag ruggging, beginners sewing and the Free Motion Embroidery workshop……. 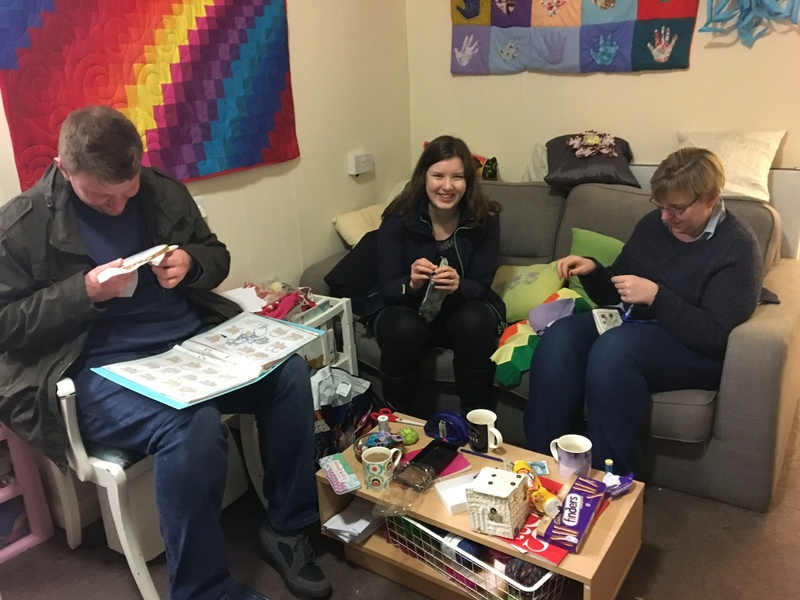 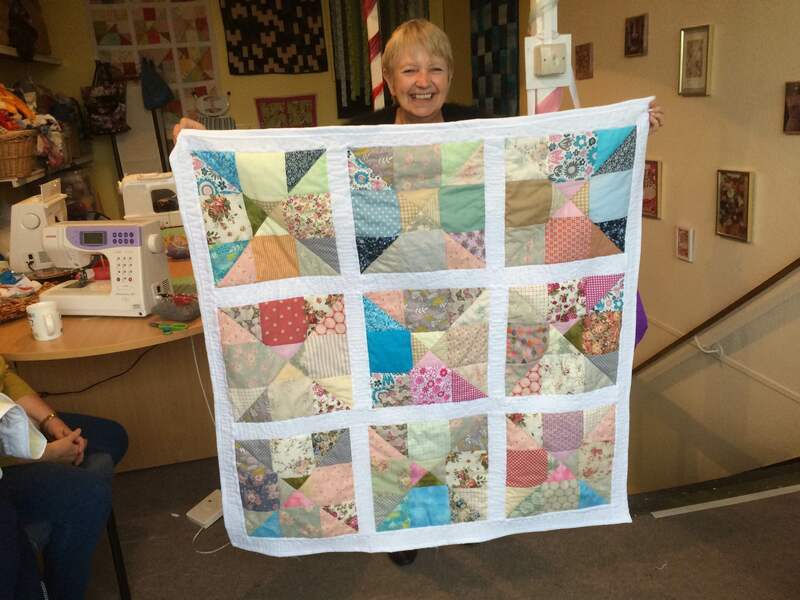 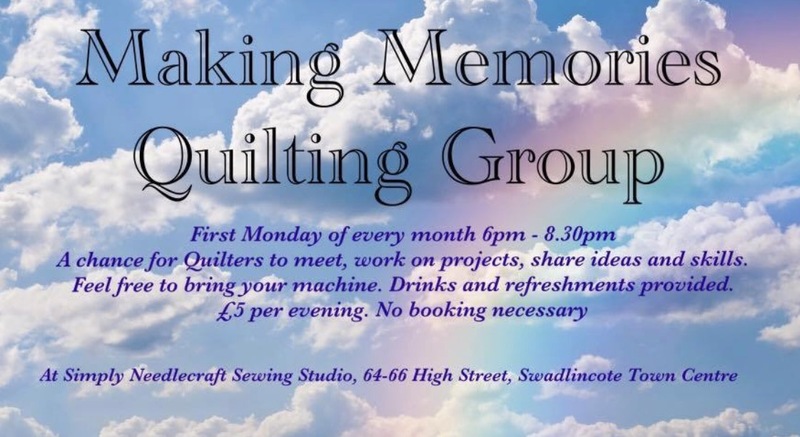 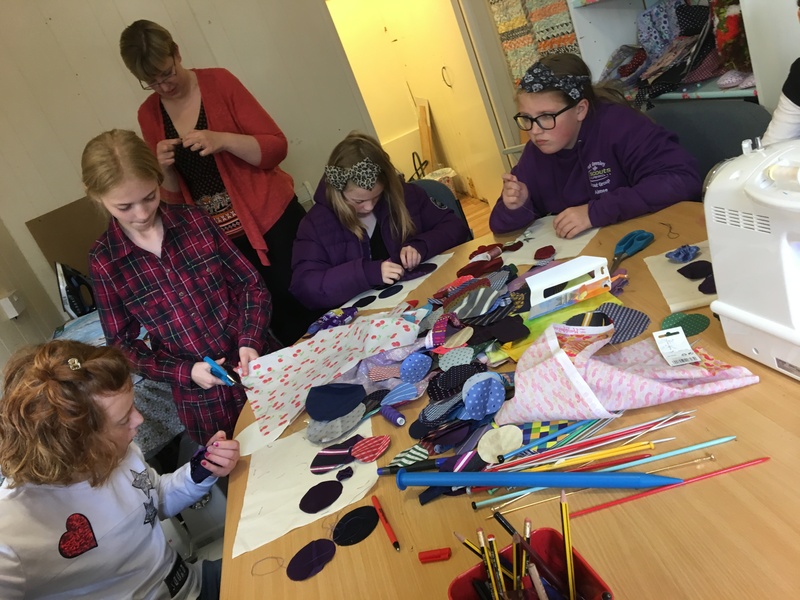 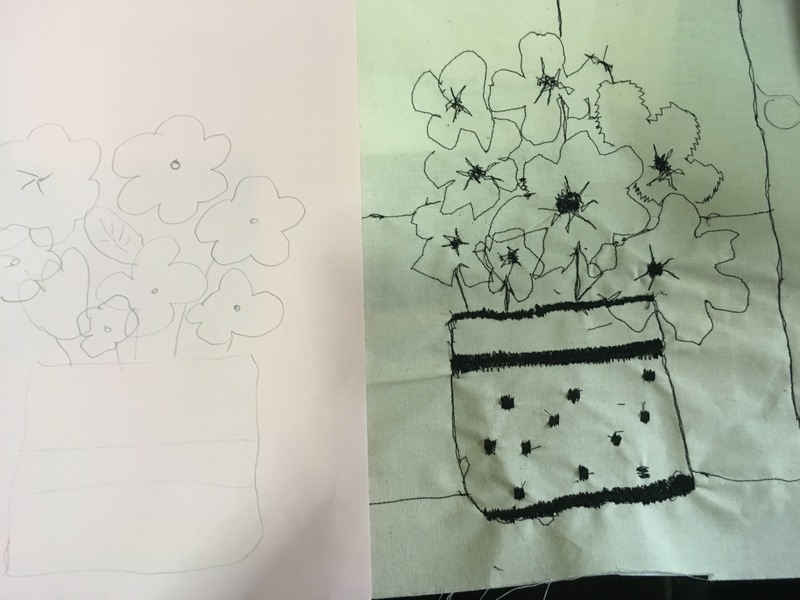 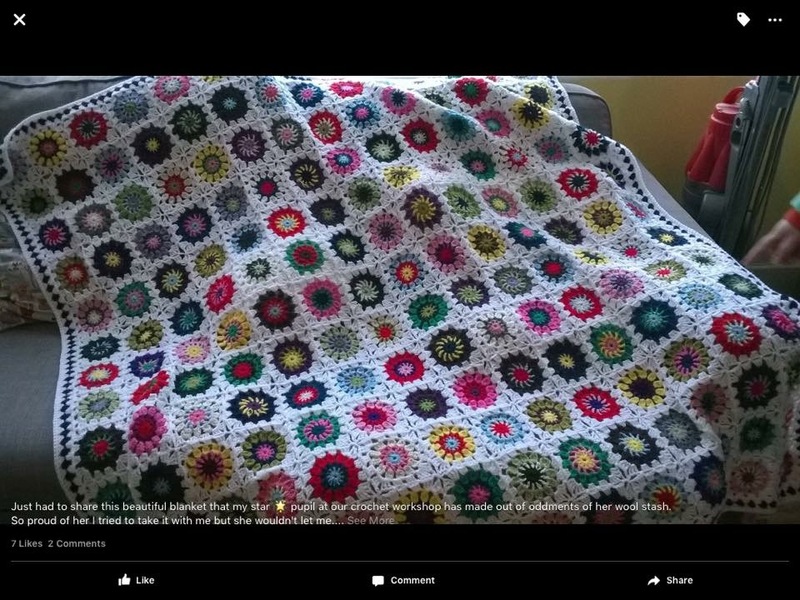 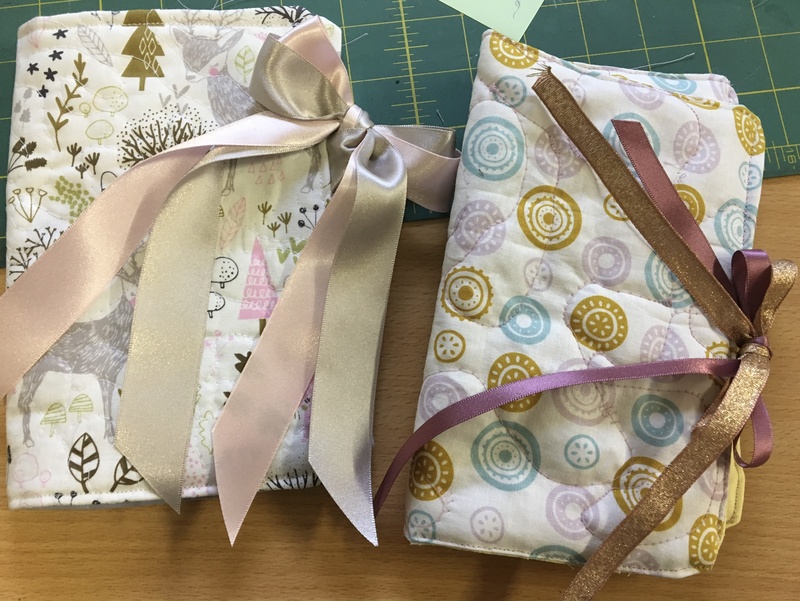 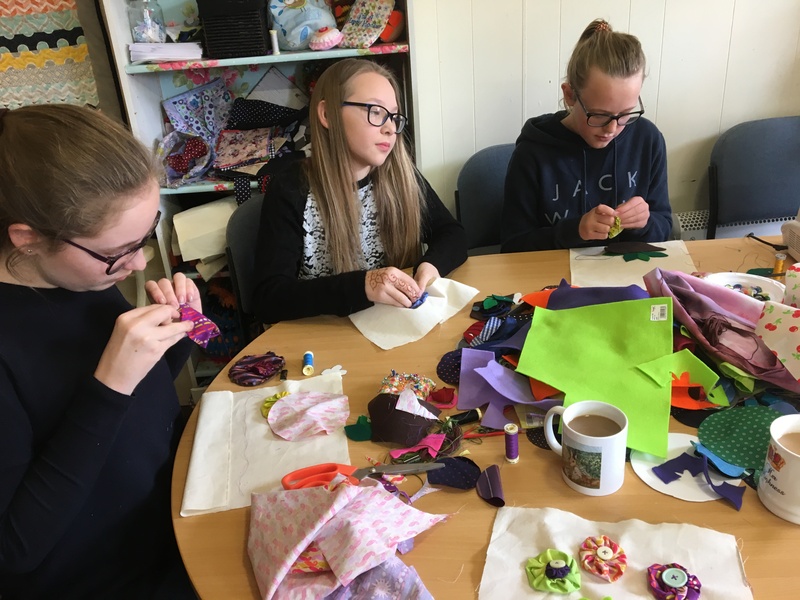 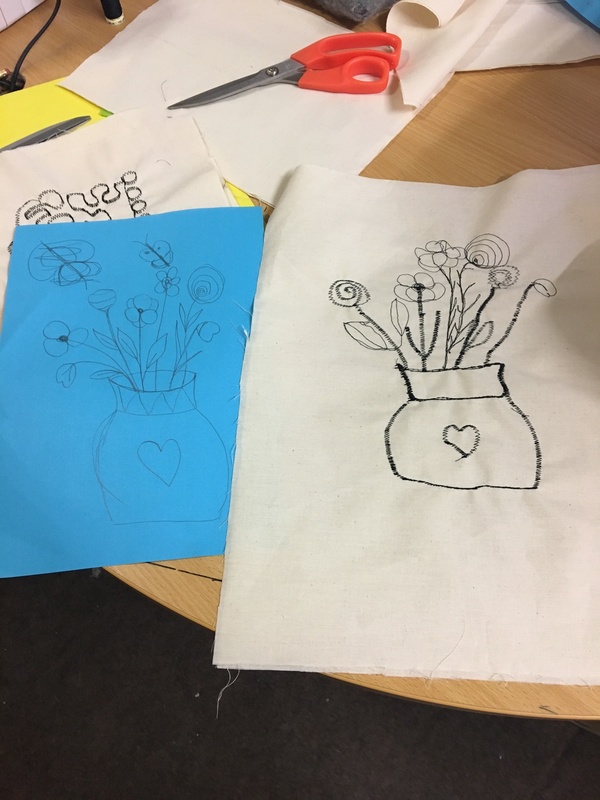 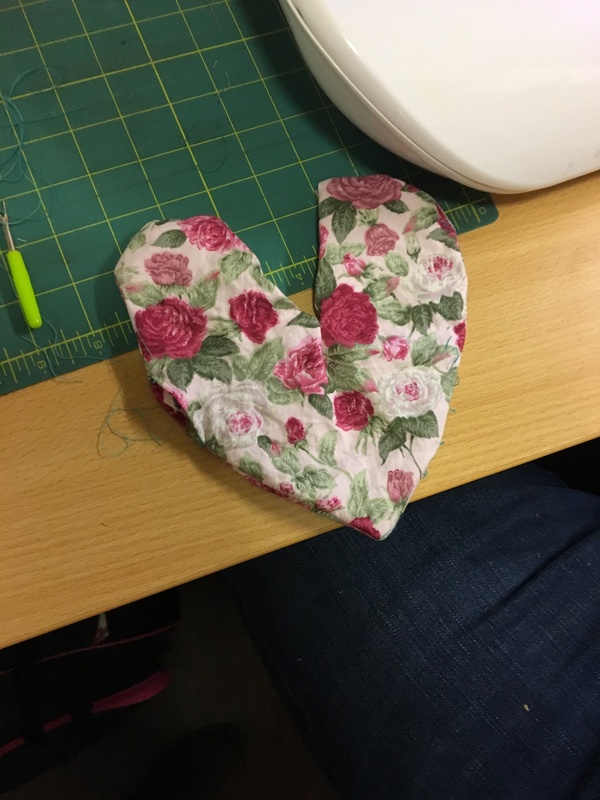 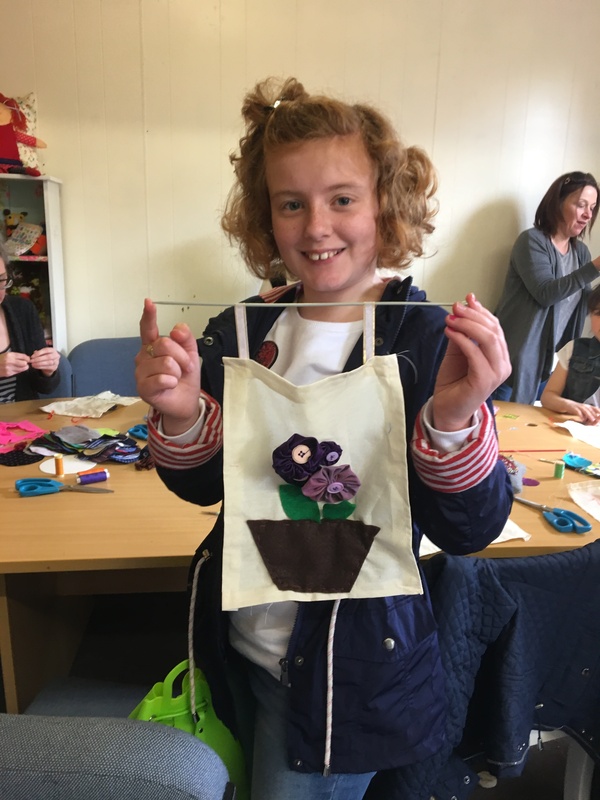 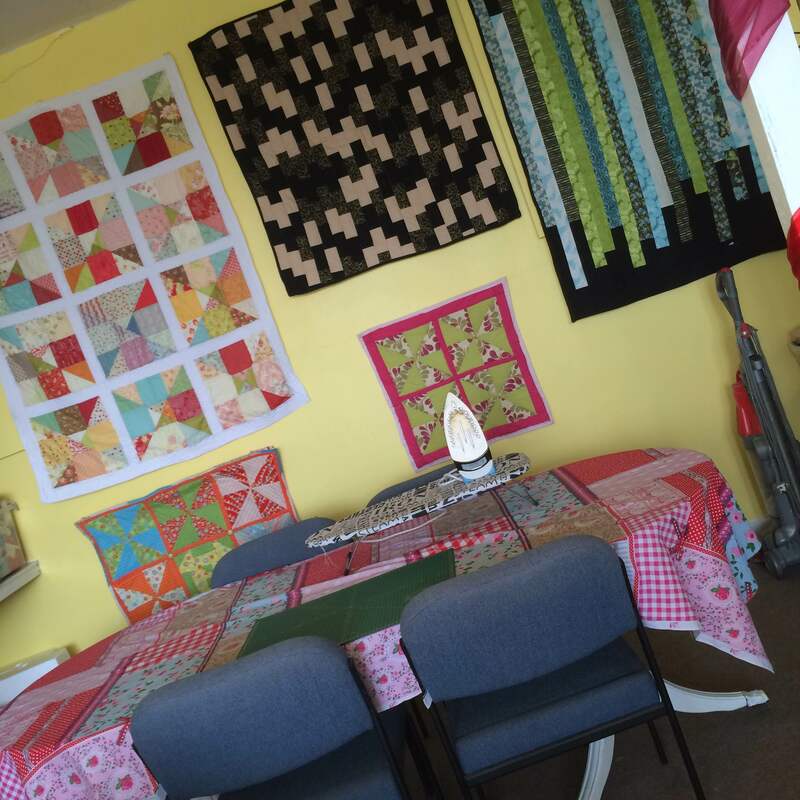 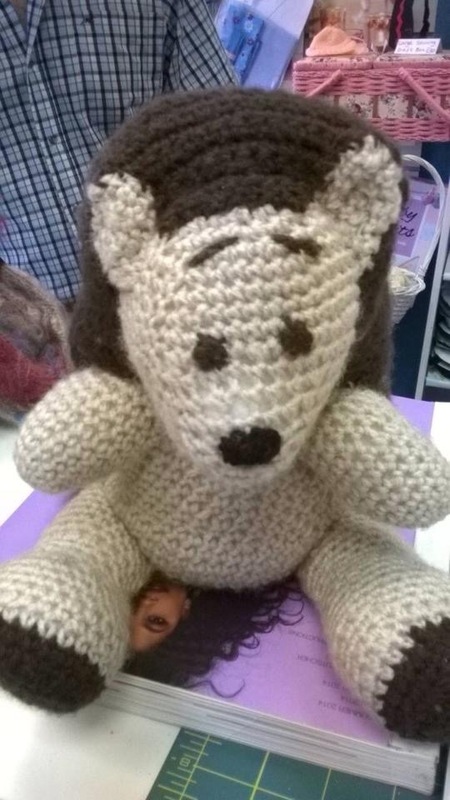 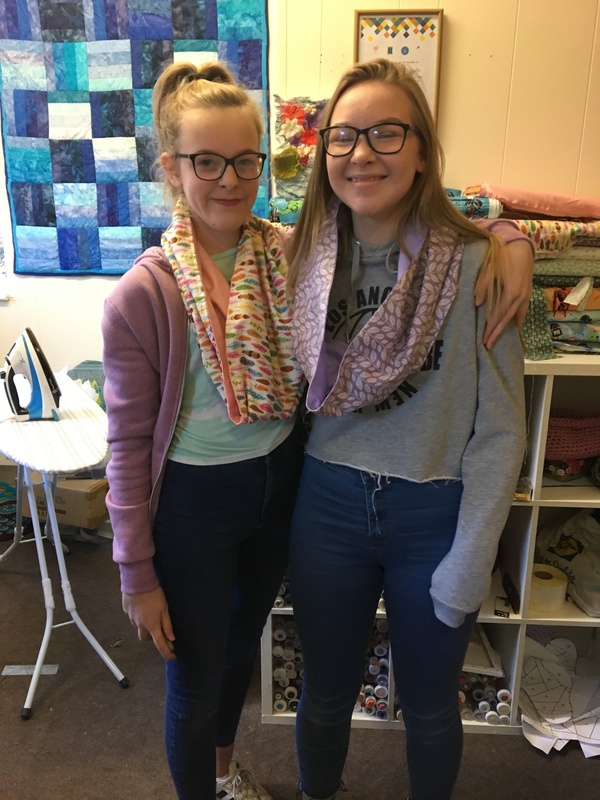 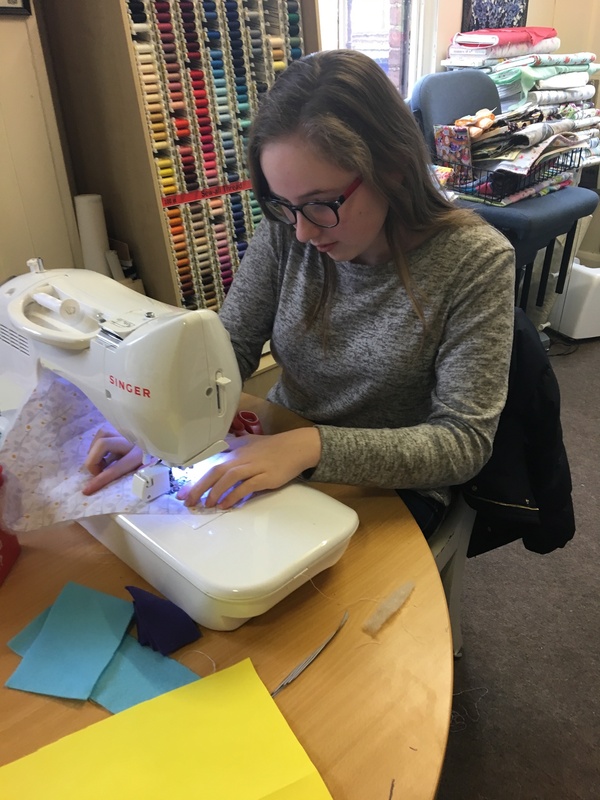 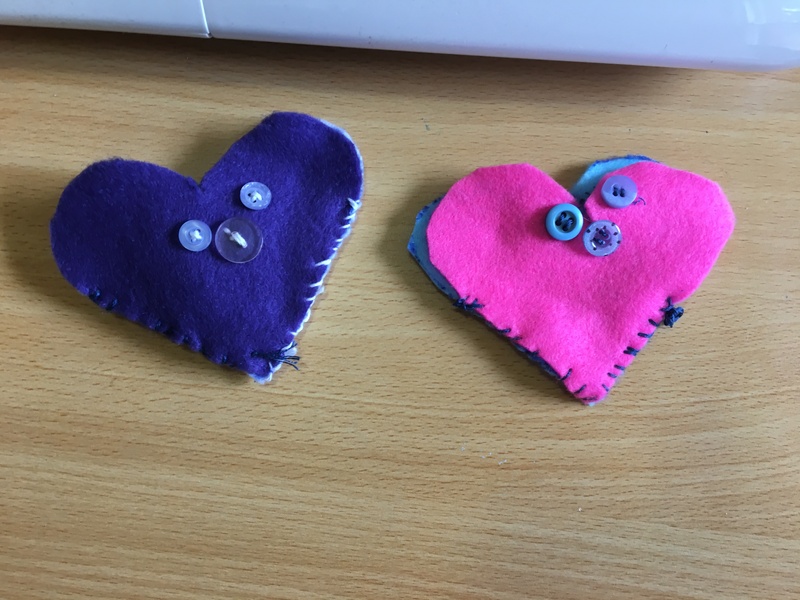 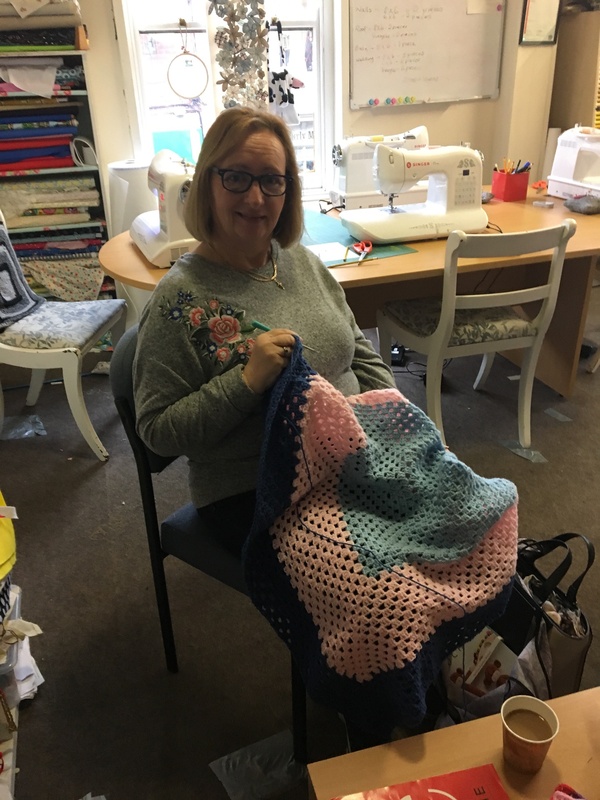 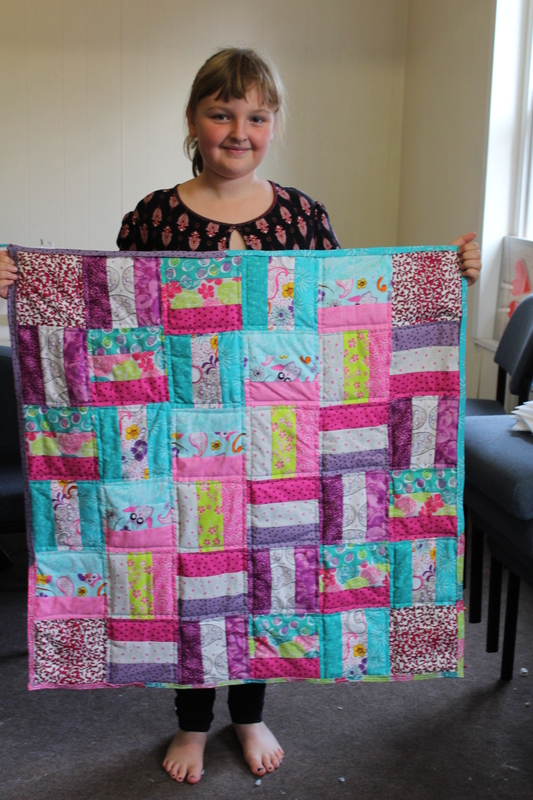 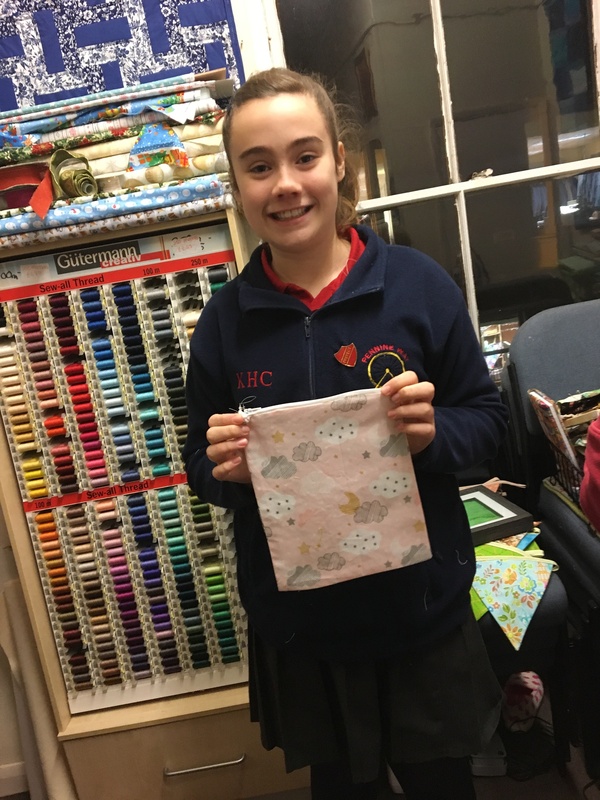 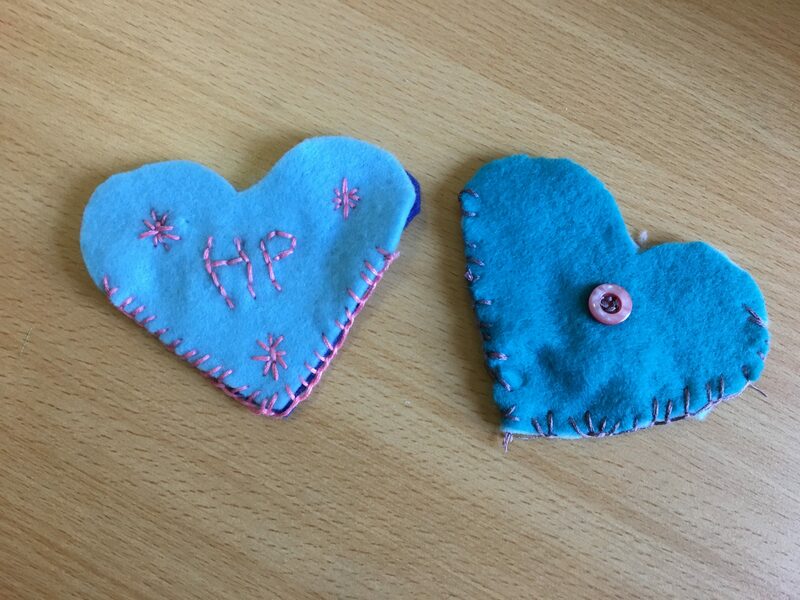 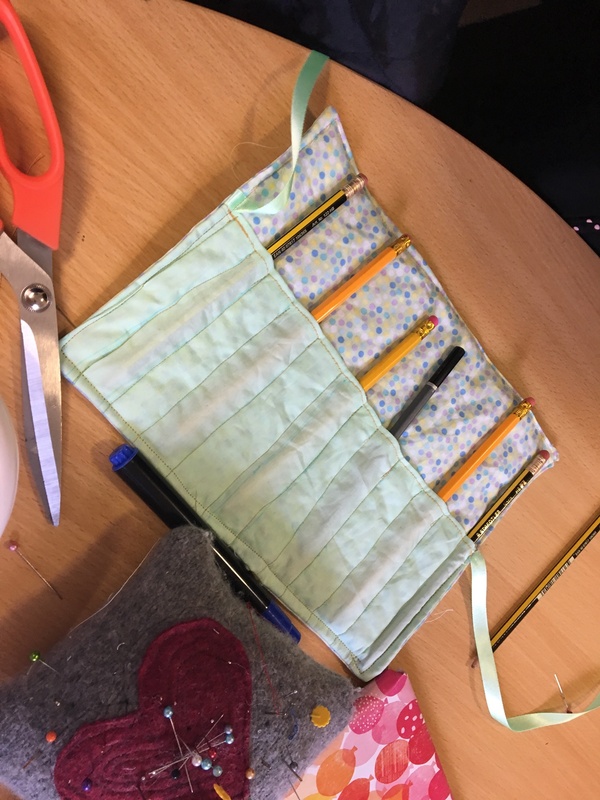 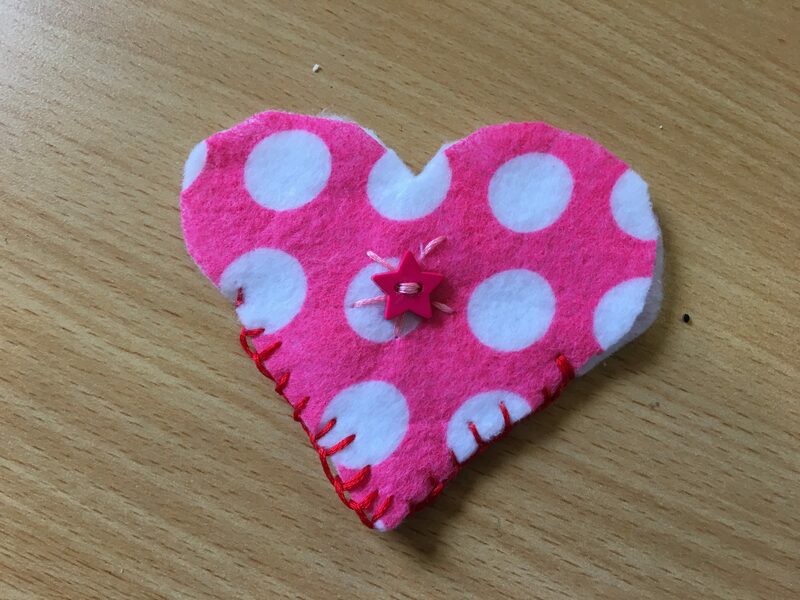 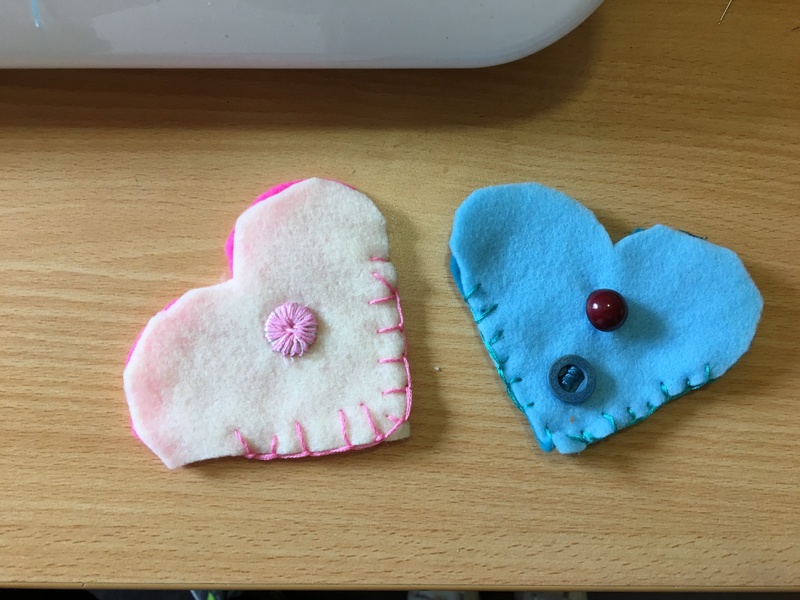 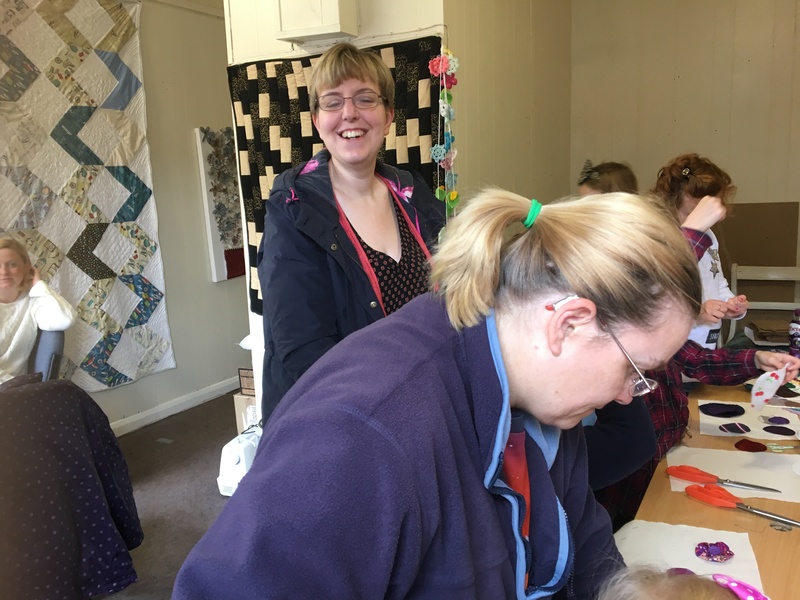 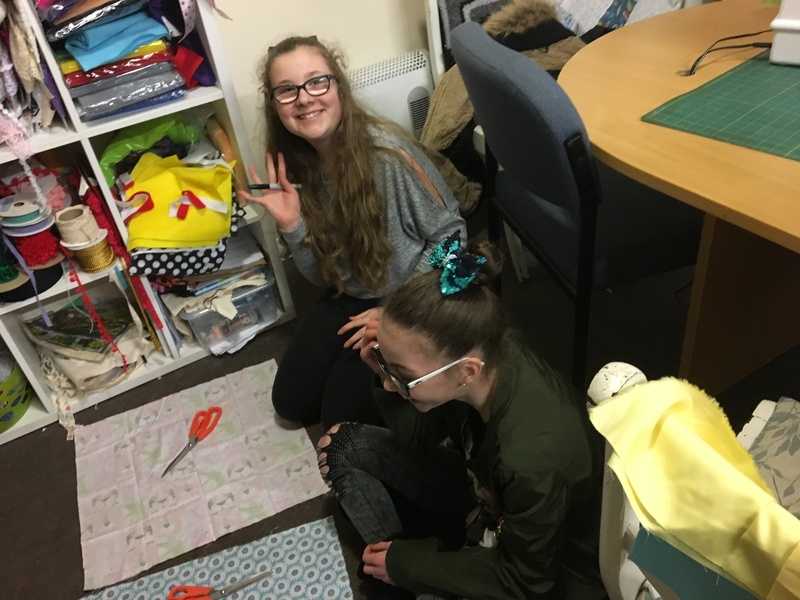 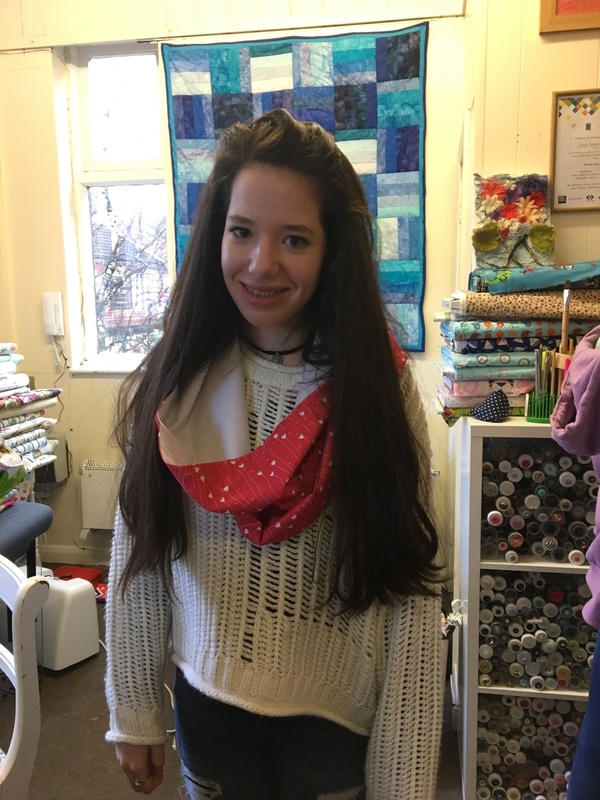 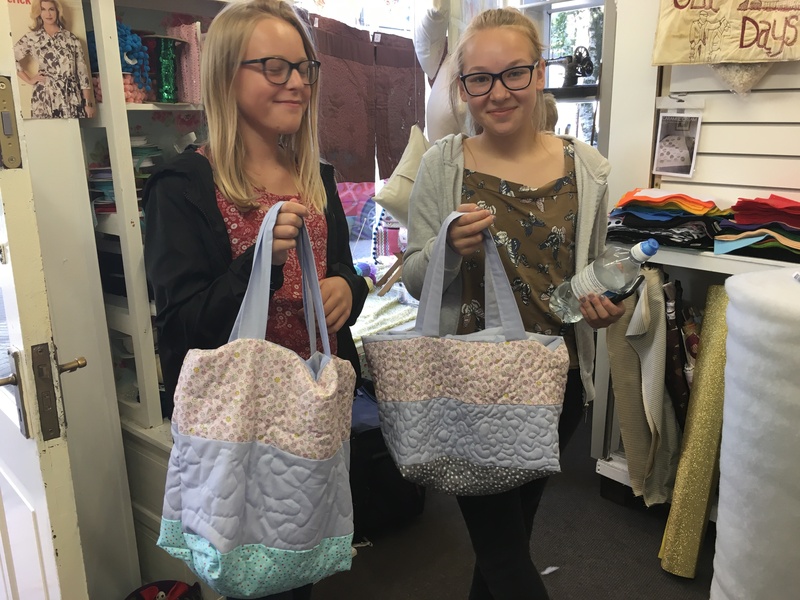 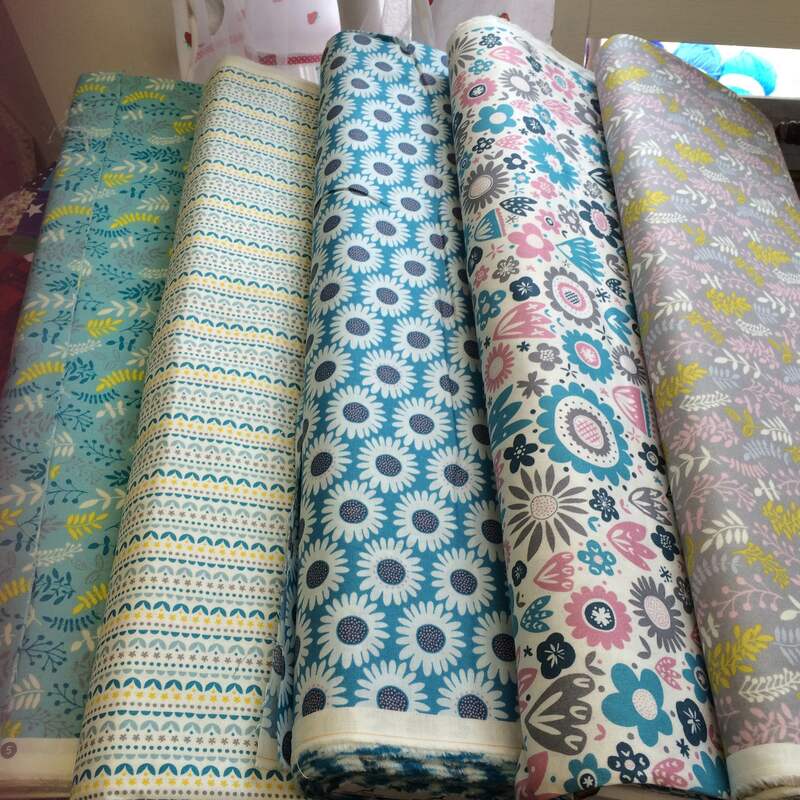 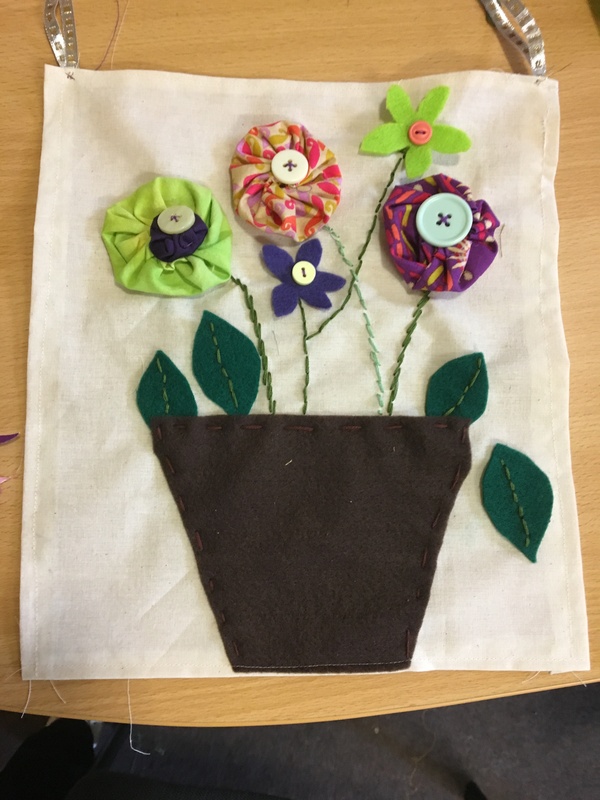 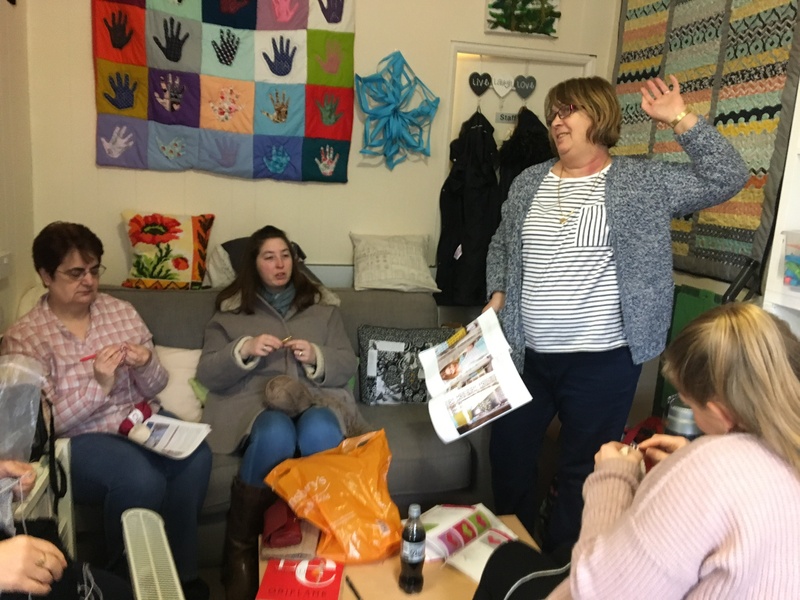 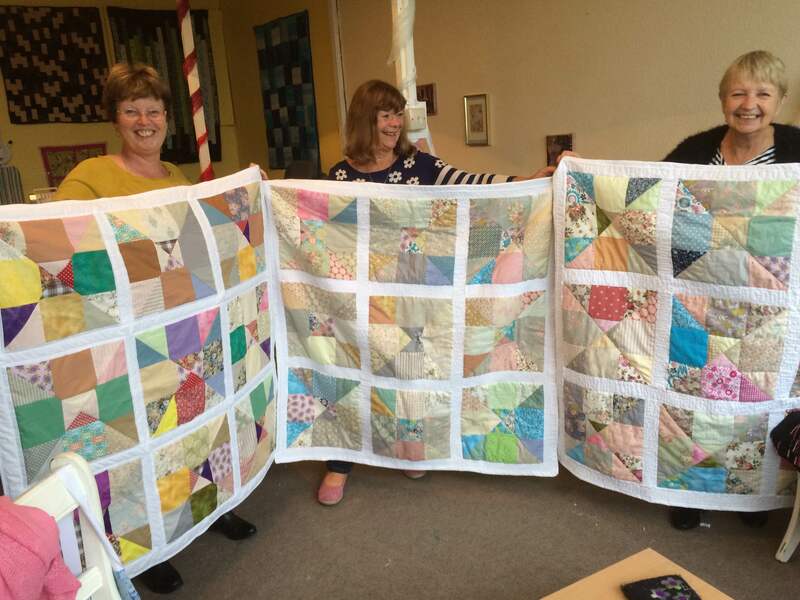 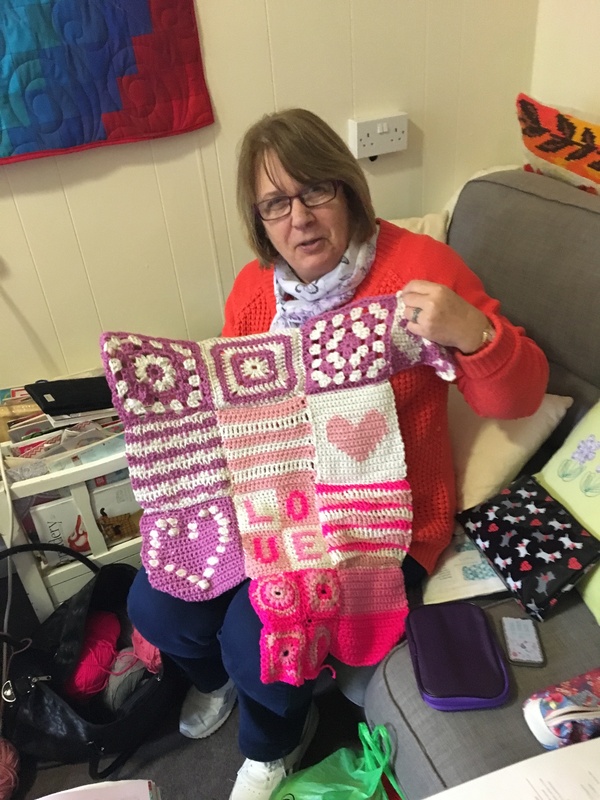 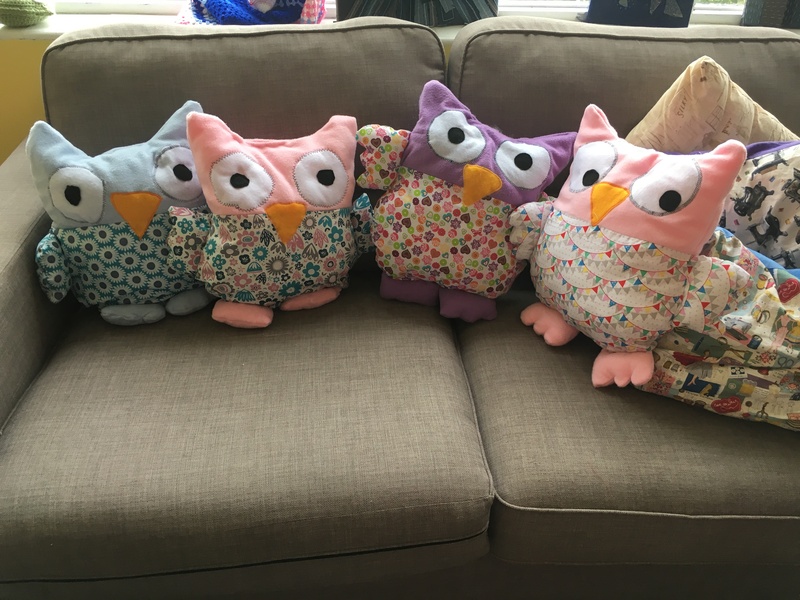 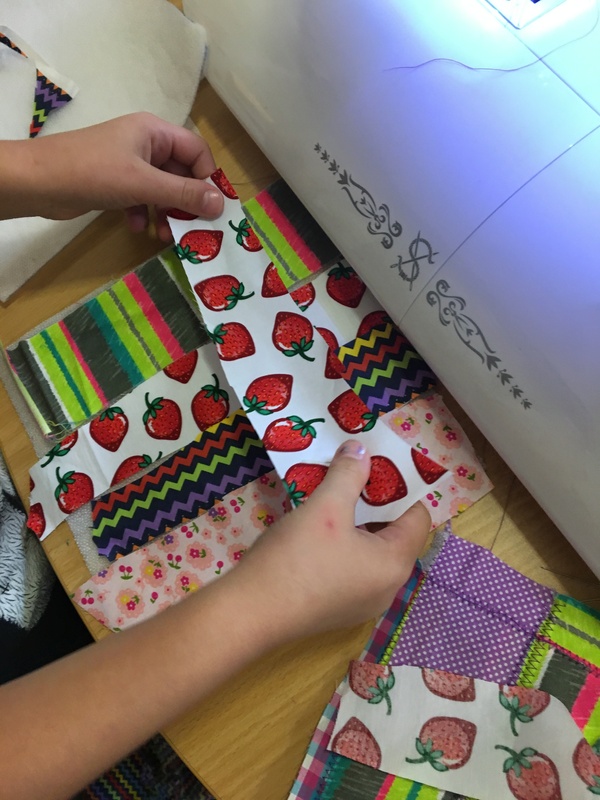 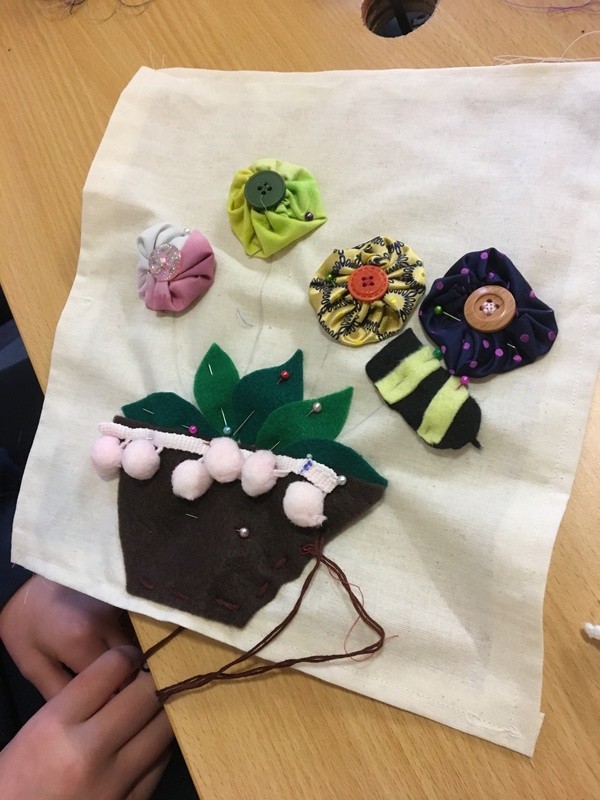 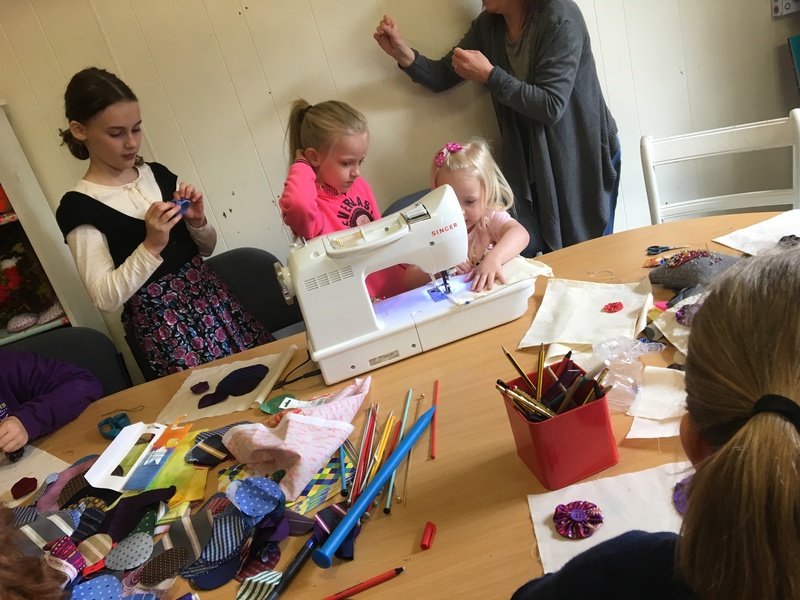 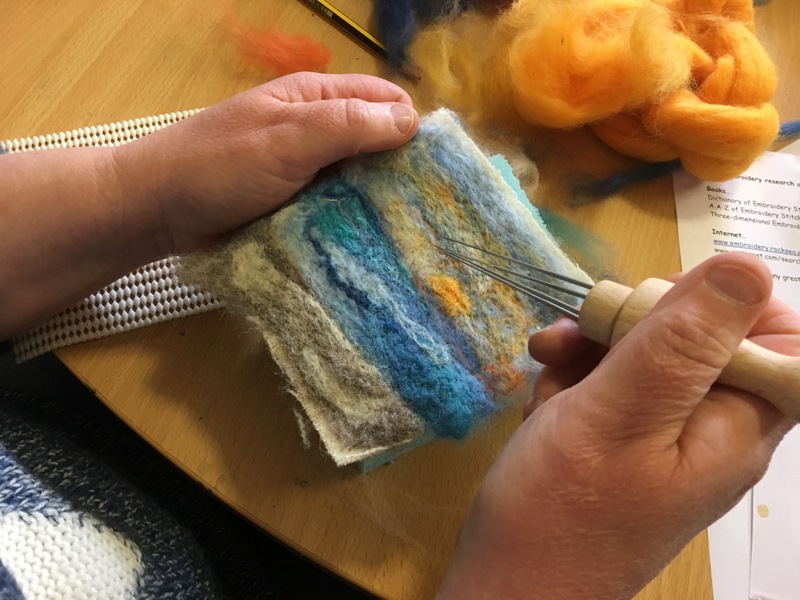 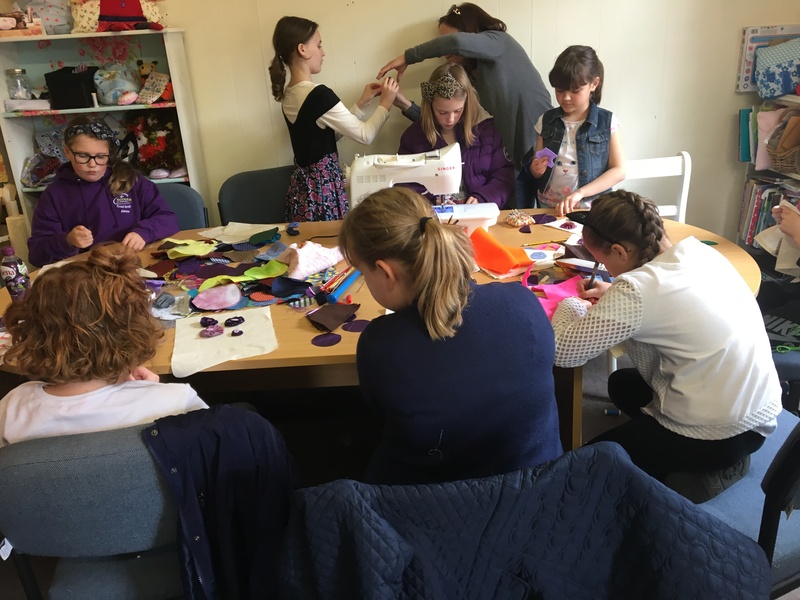 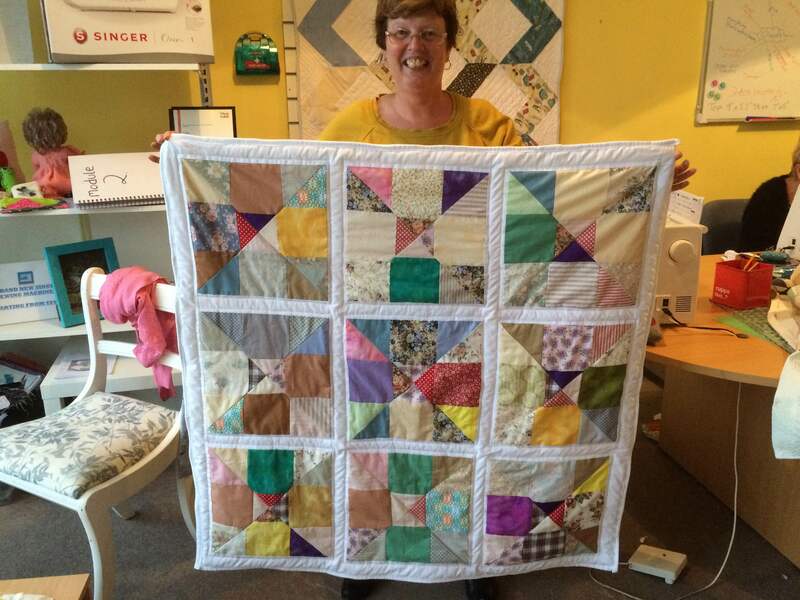 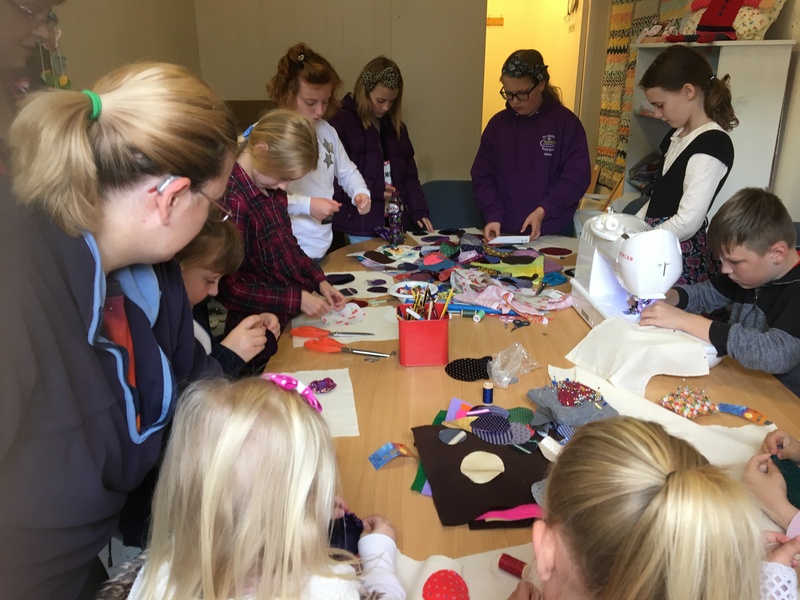 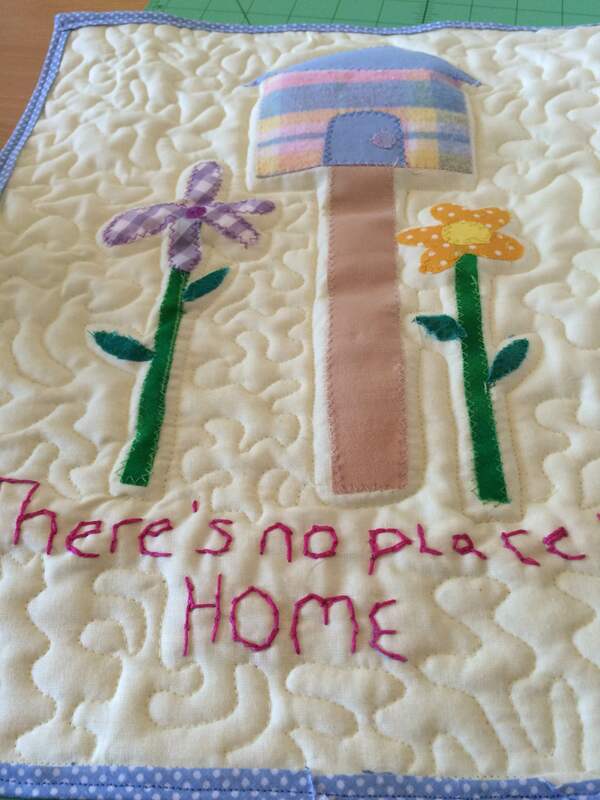 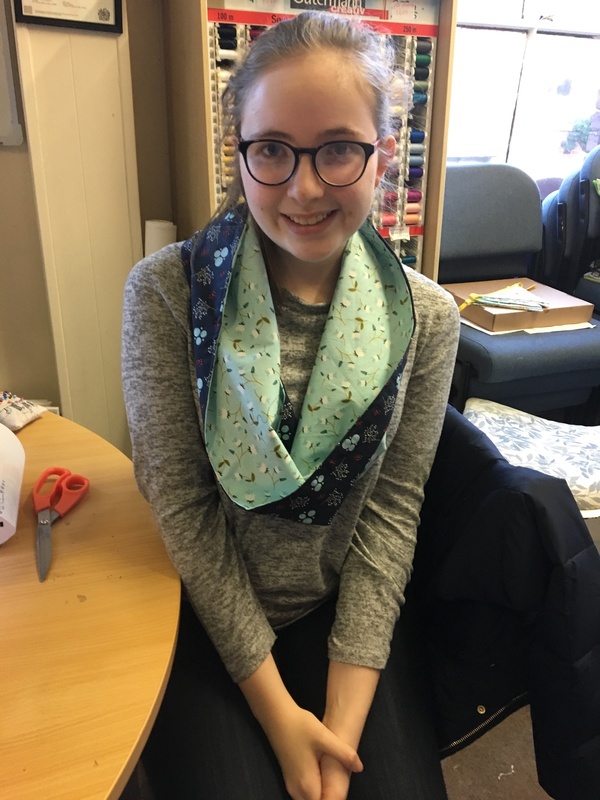 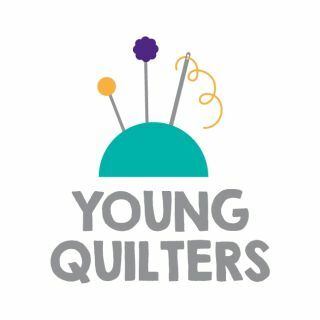 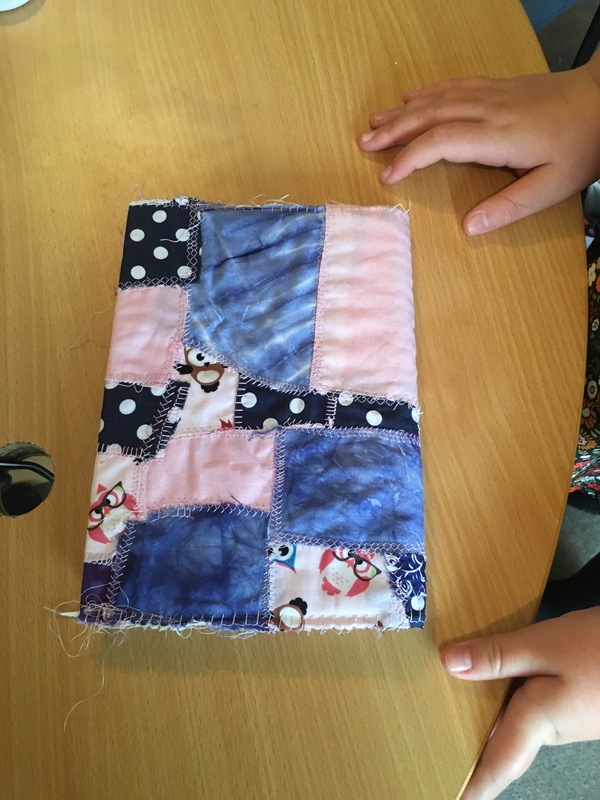 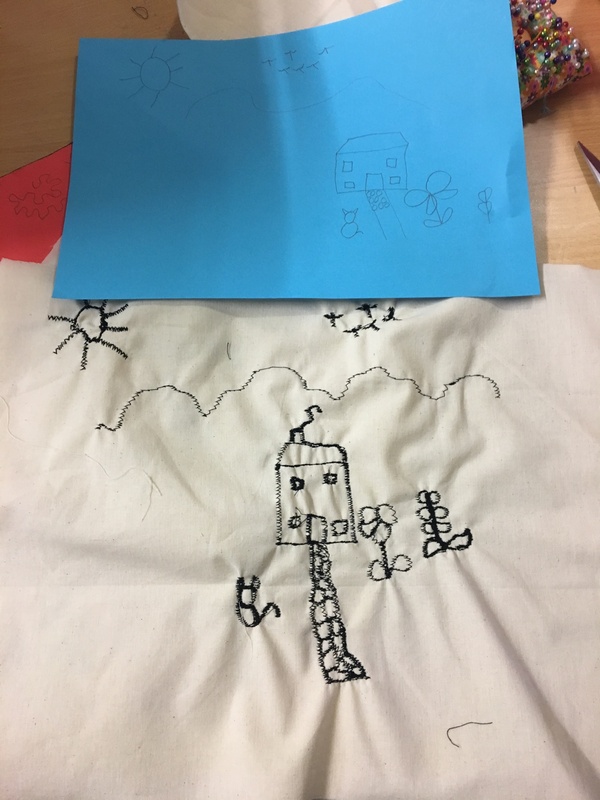 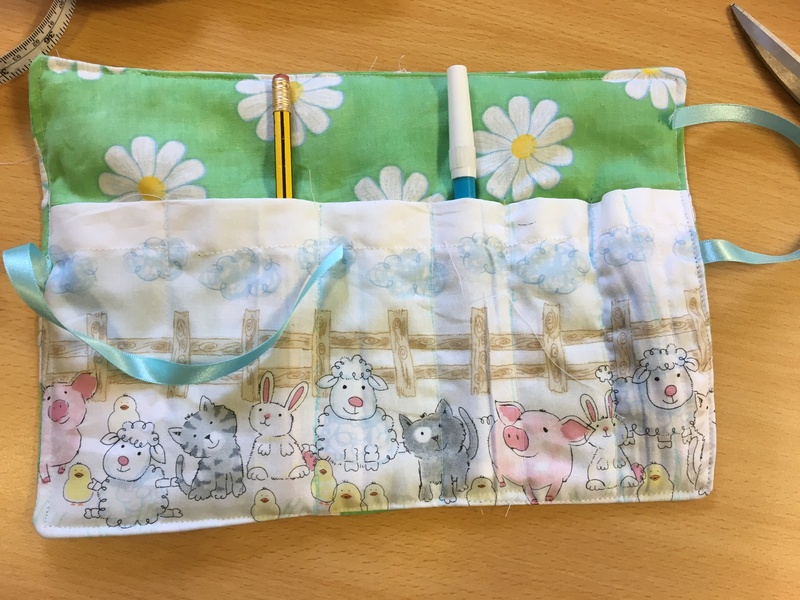 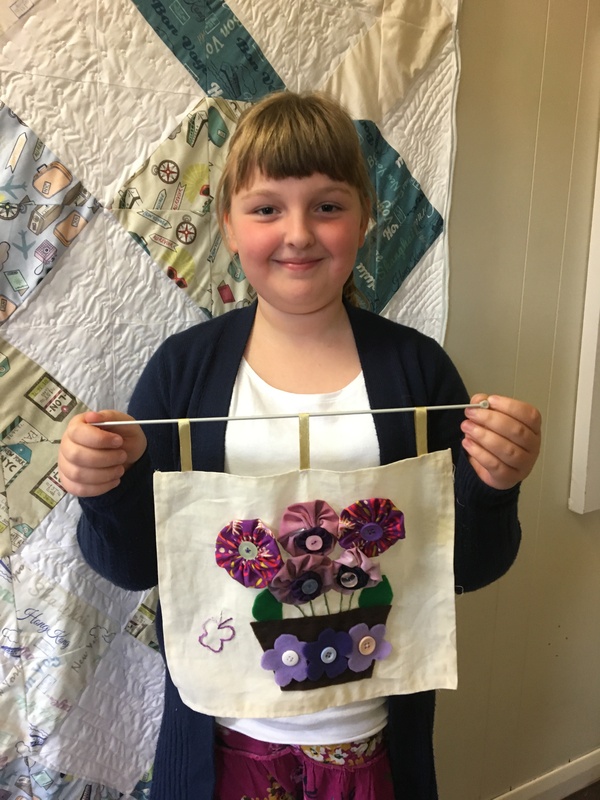 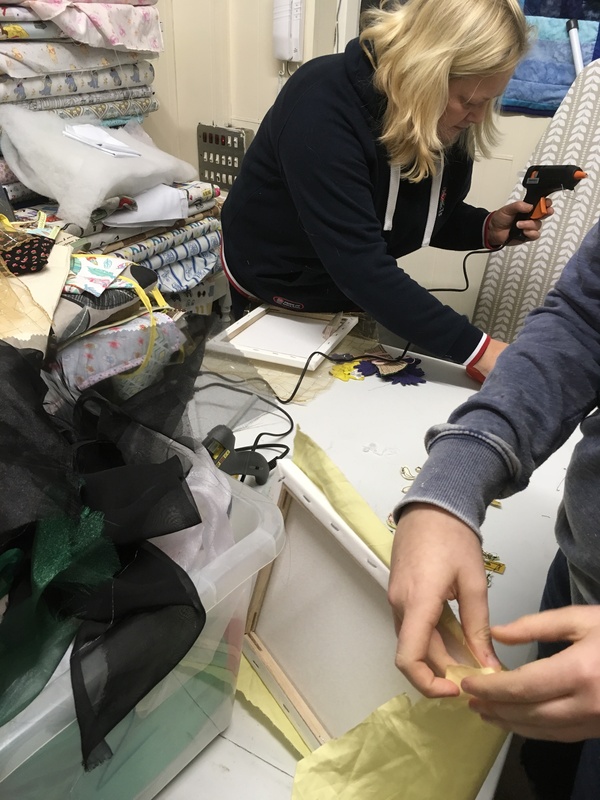 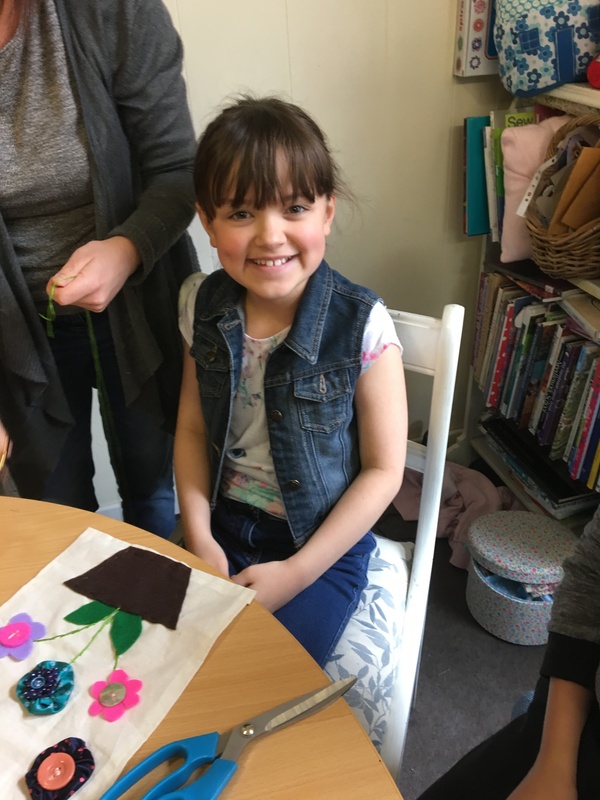 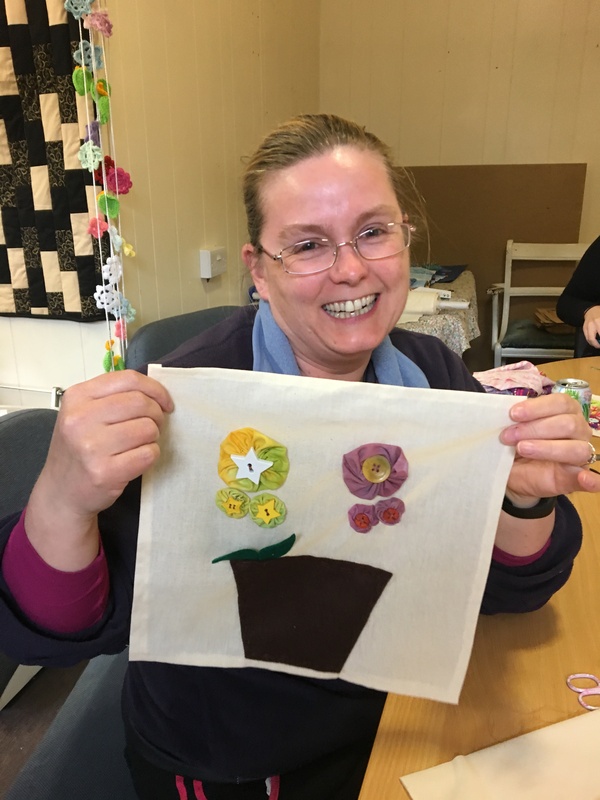 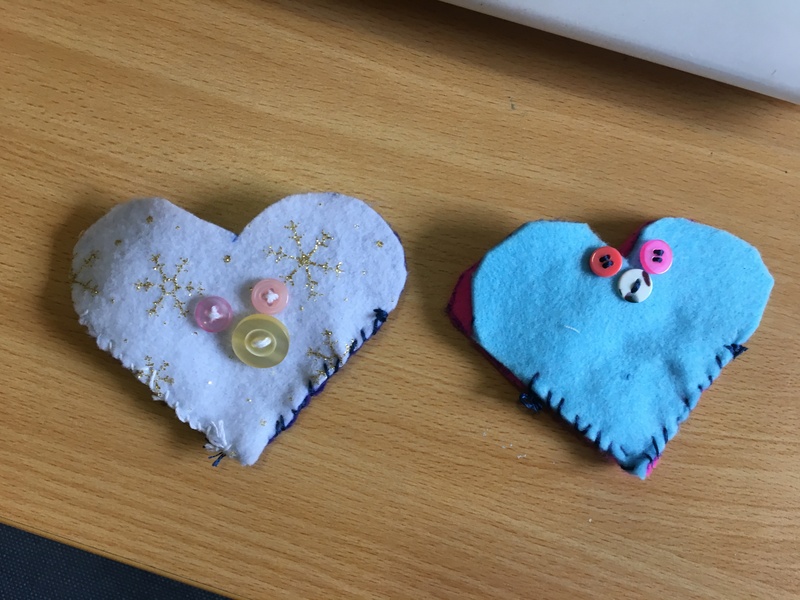 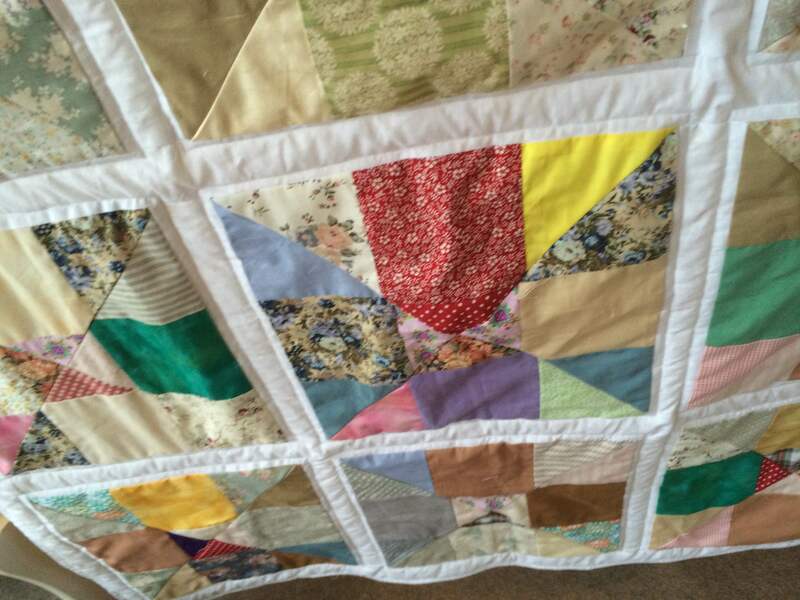 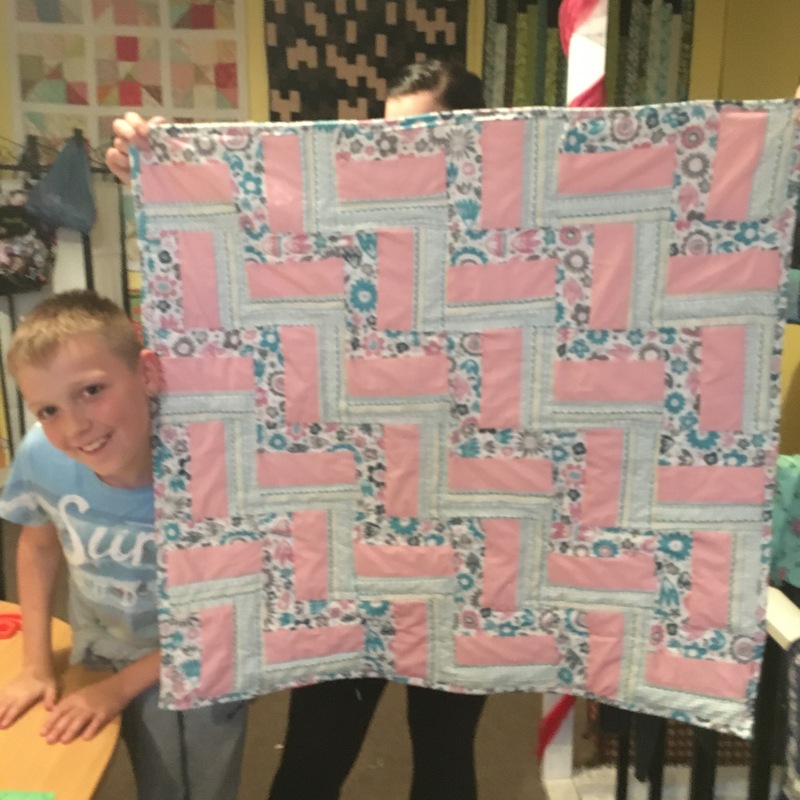 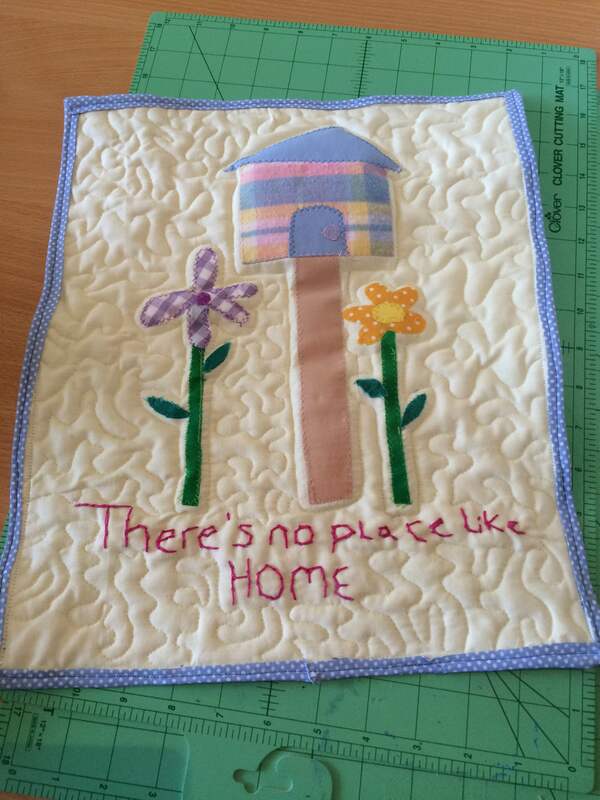 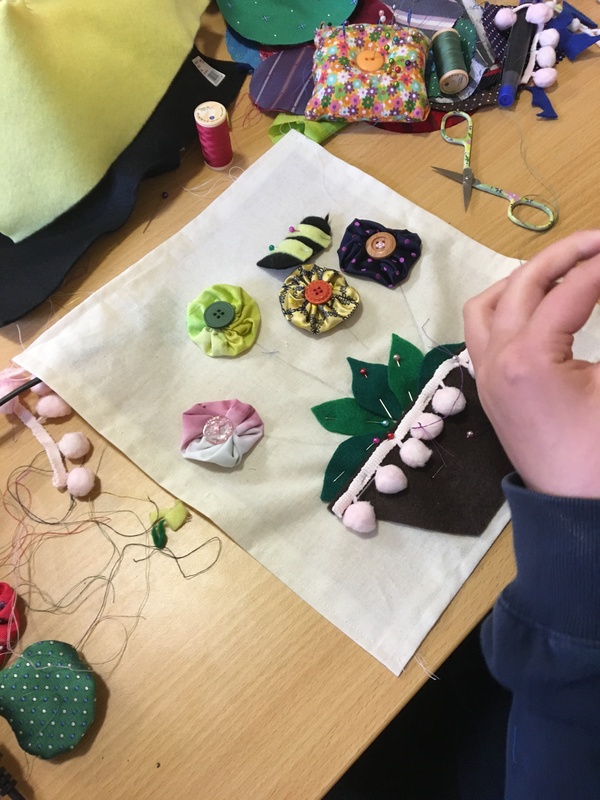 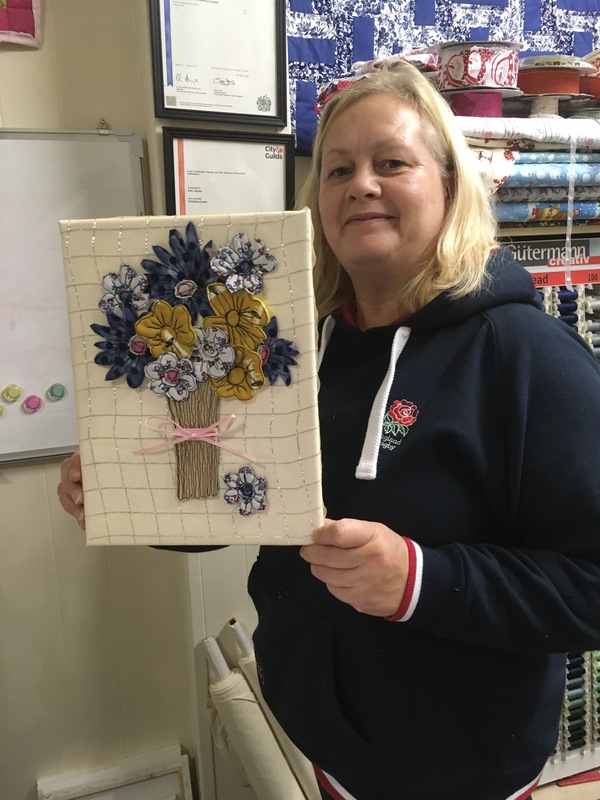 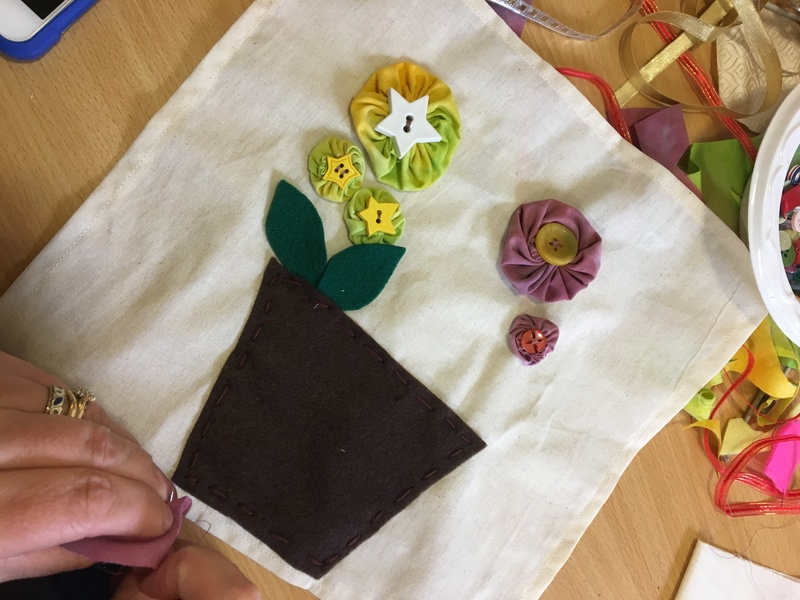 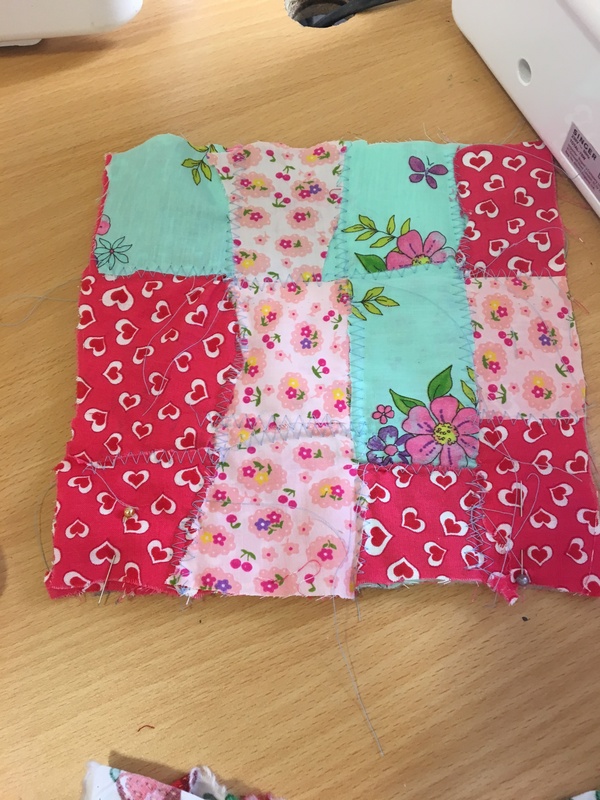 The Craft & Chat and Making Memories Quilting Group have also started back 😍…..
Another week has passed and its been full of fun. 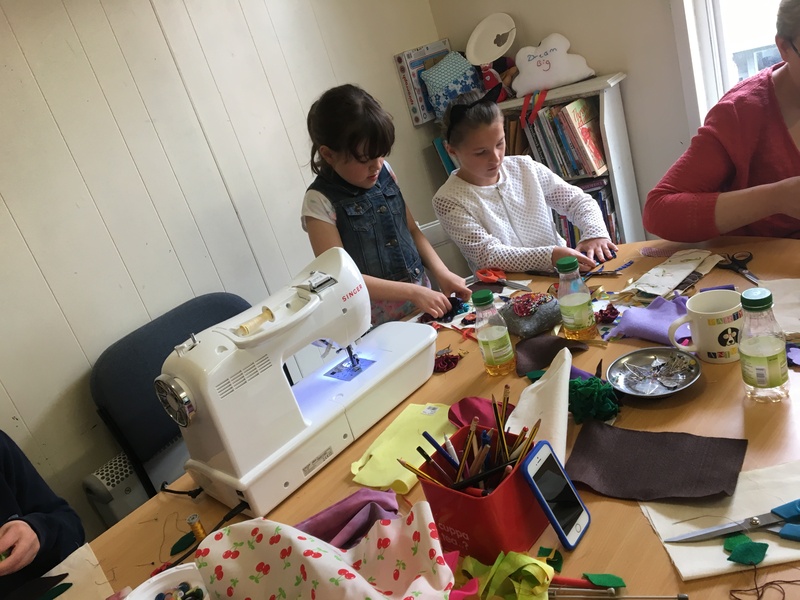 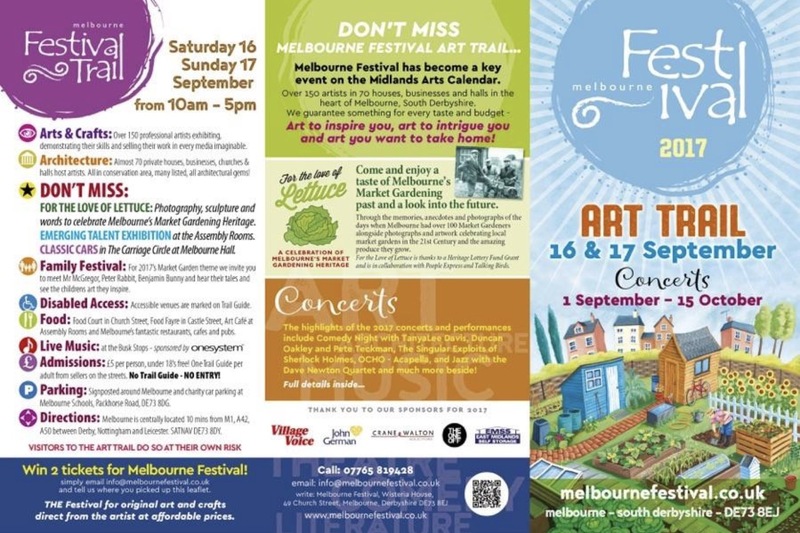 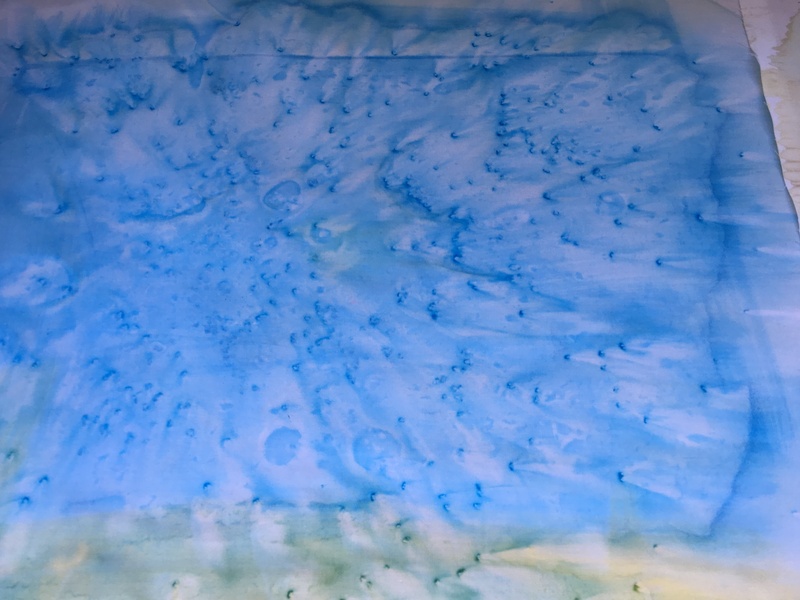 Lets start off with this weeks workshops. 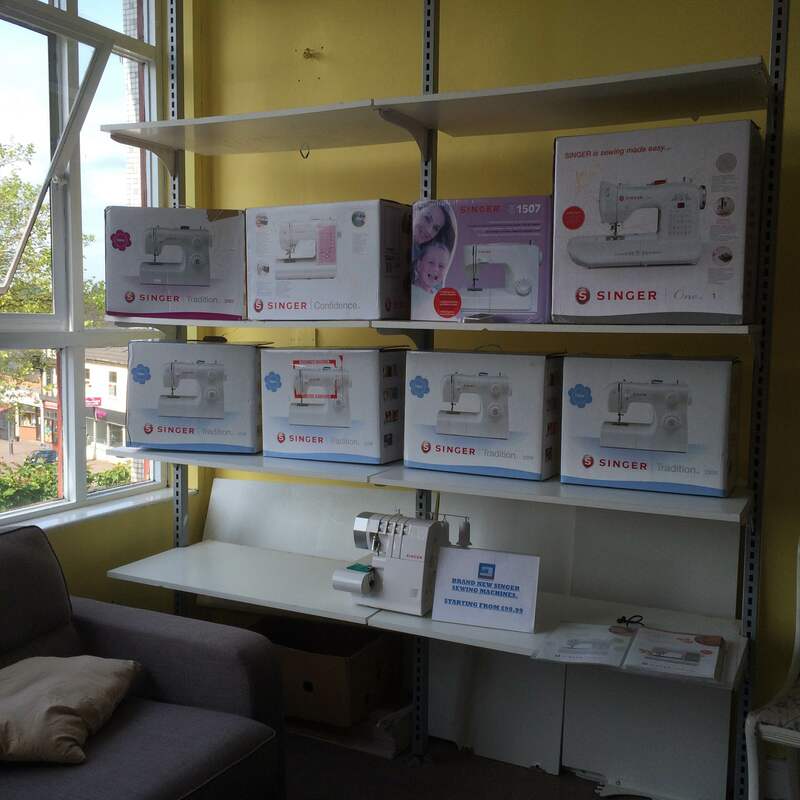 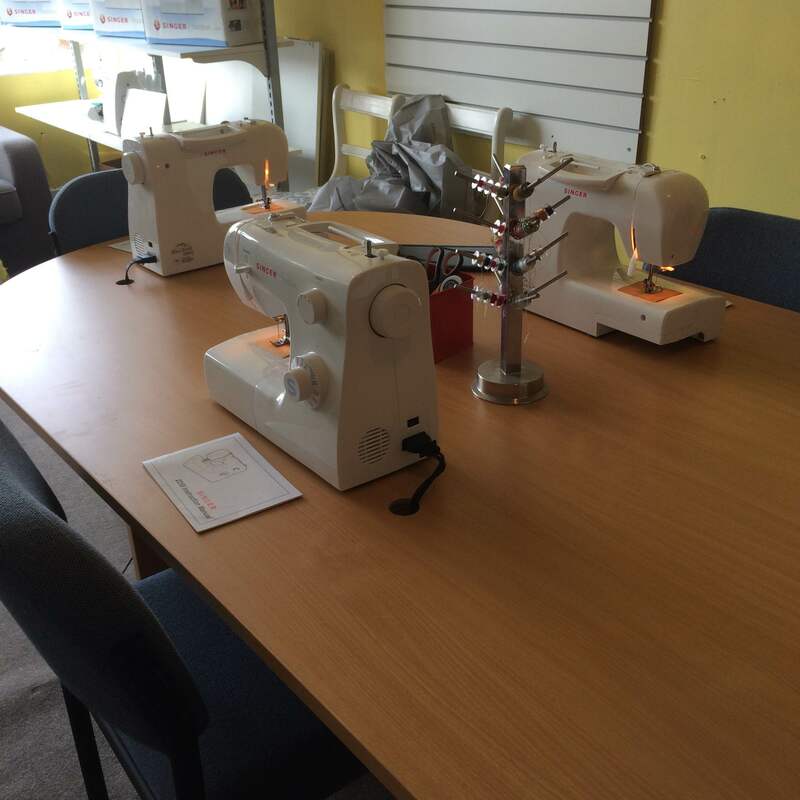 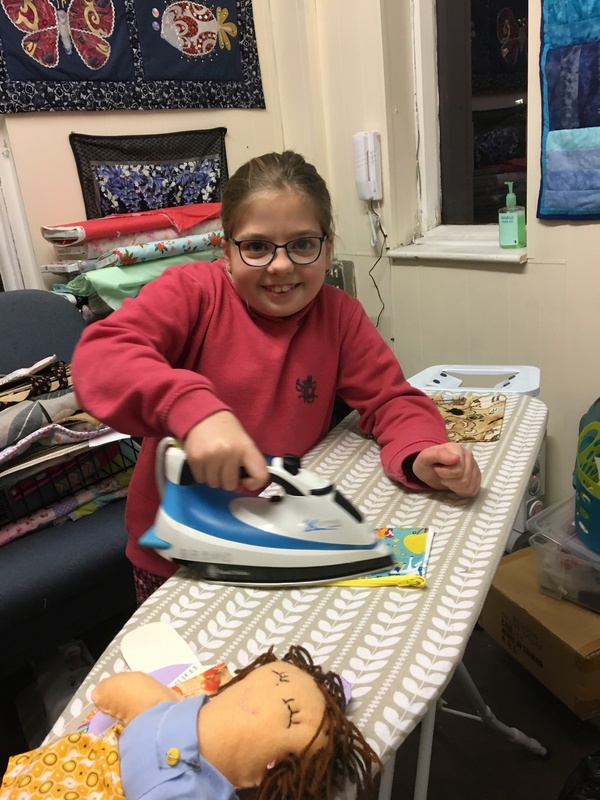 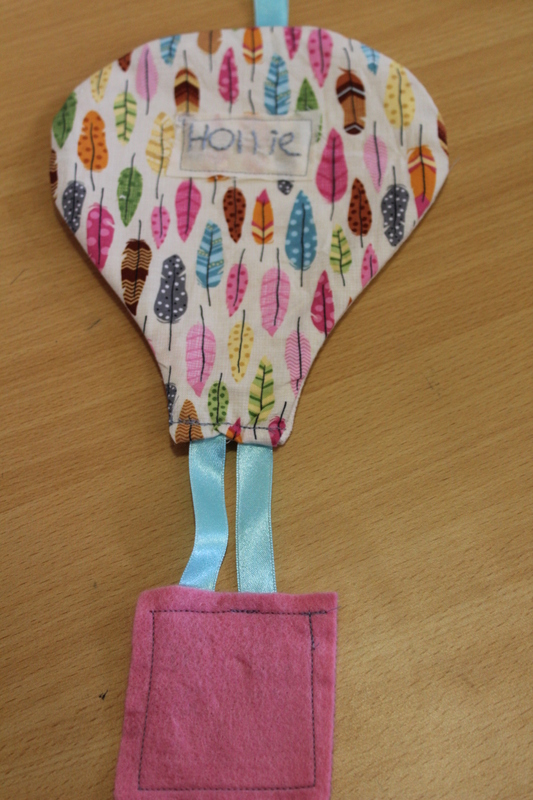 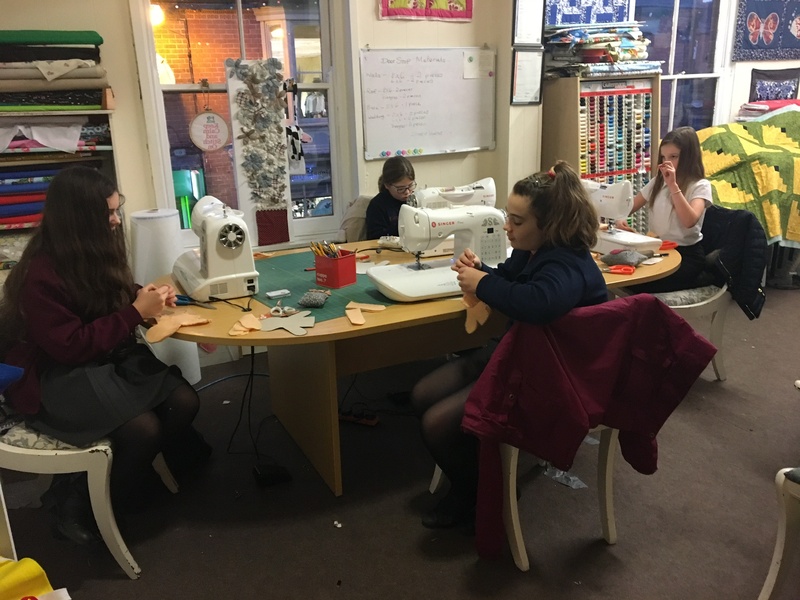 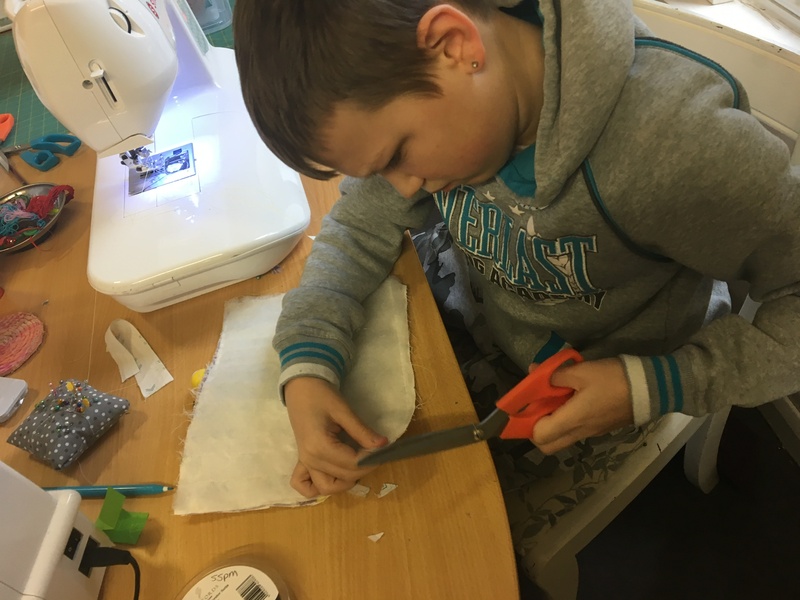 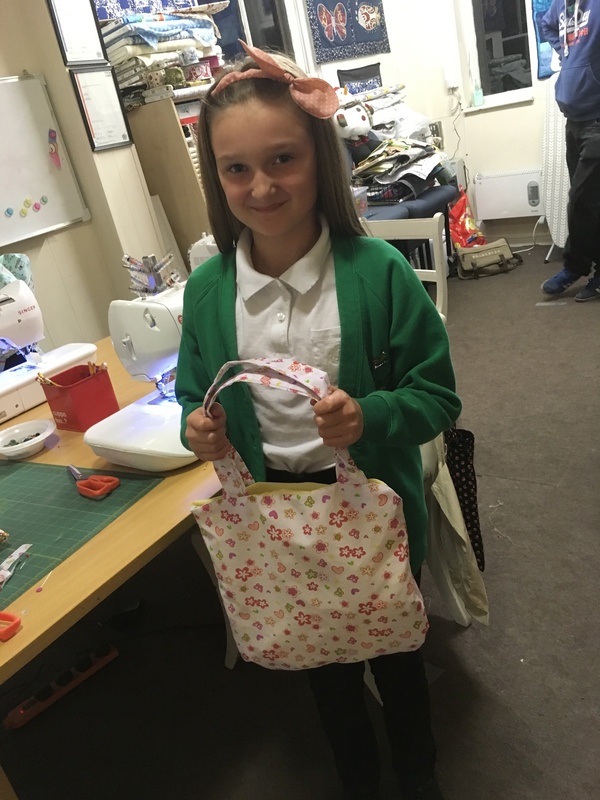 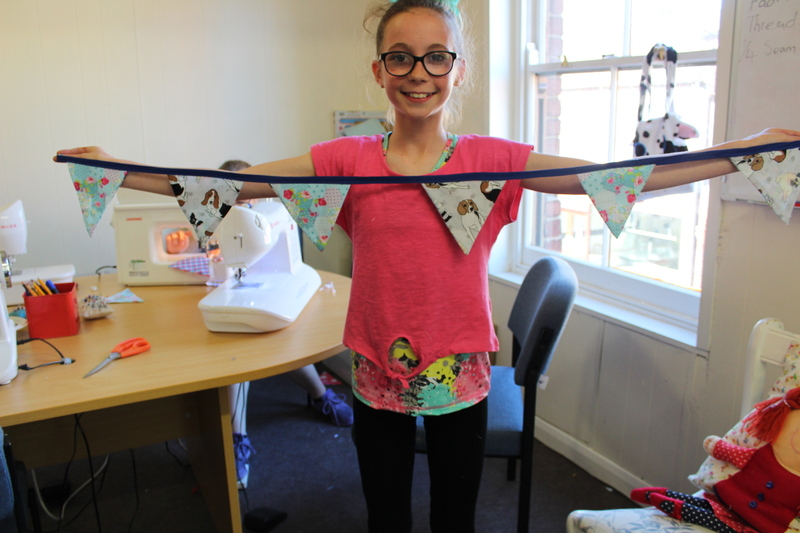 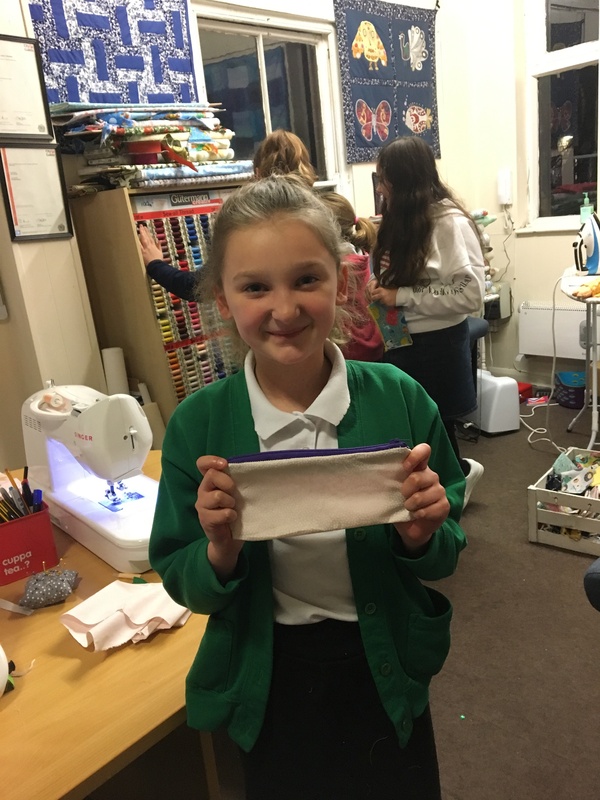 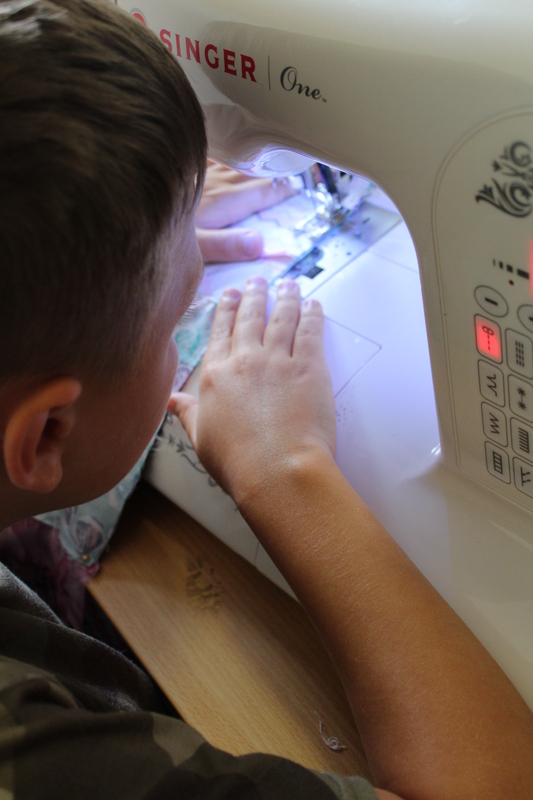 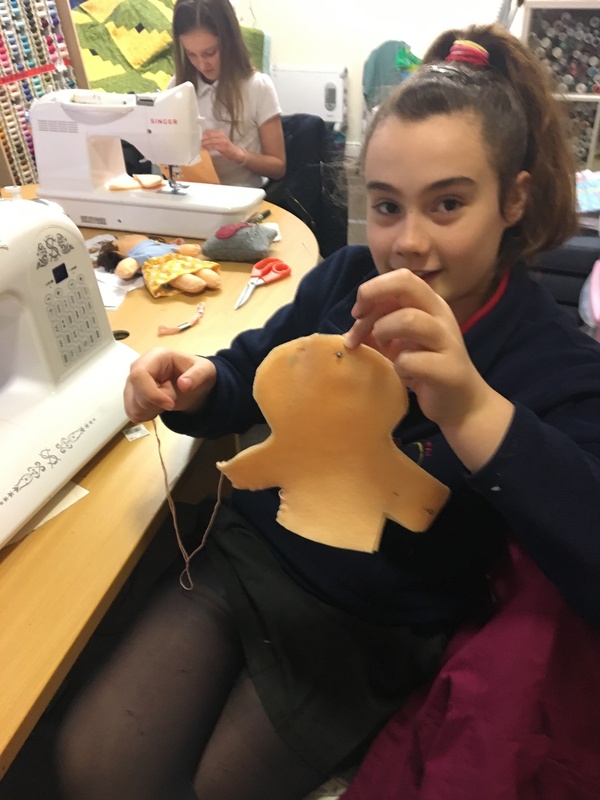 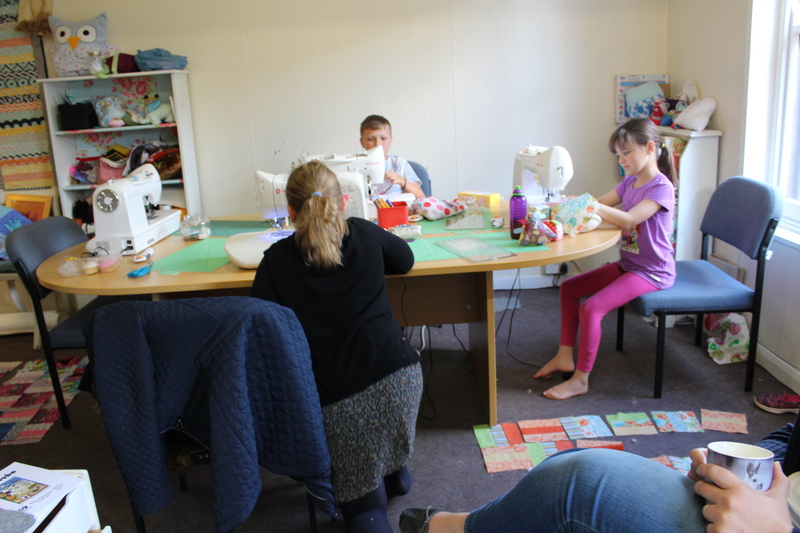 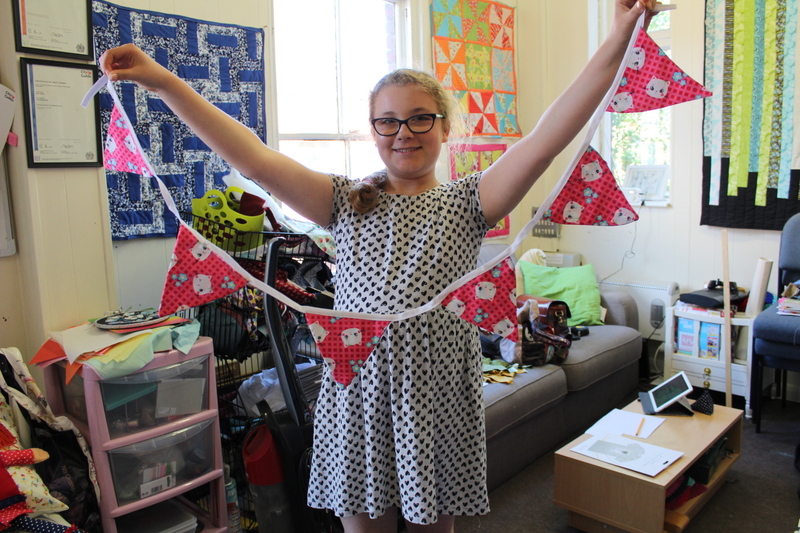 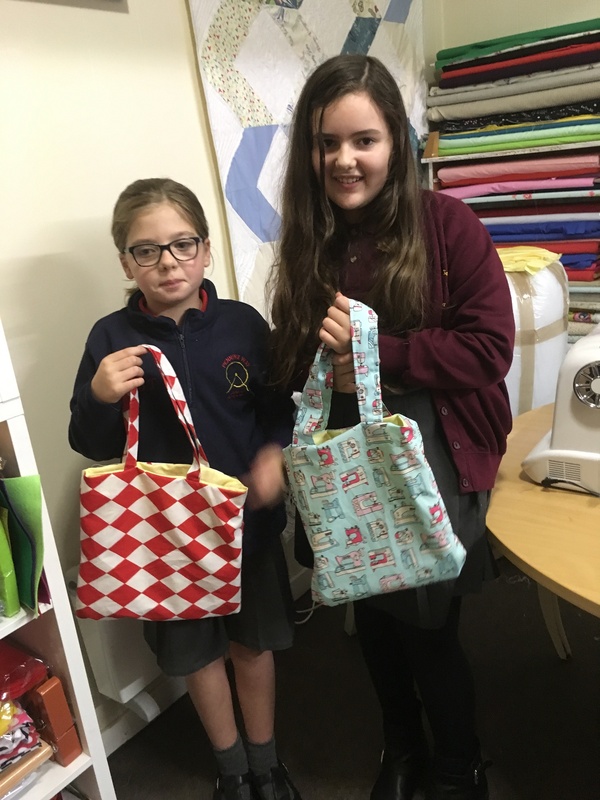 My little sewers in the Sewing Bee last week got to grips with the sewing machines. 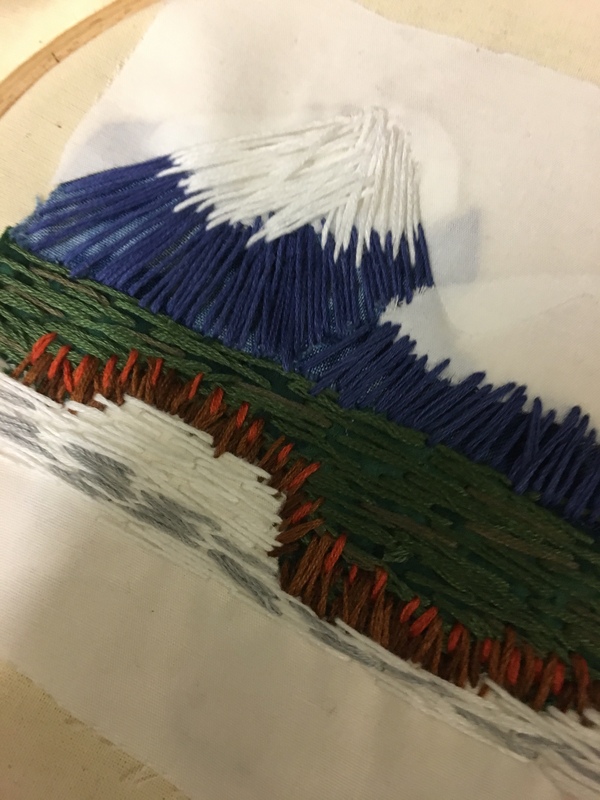 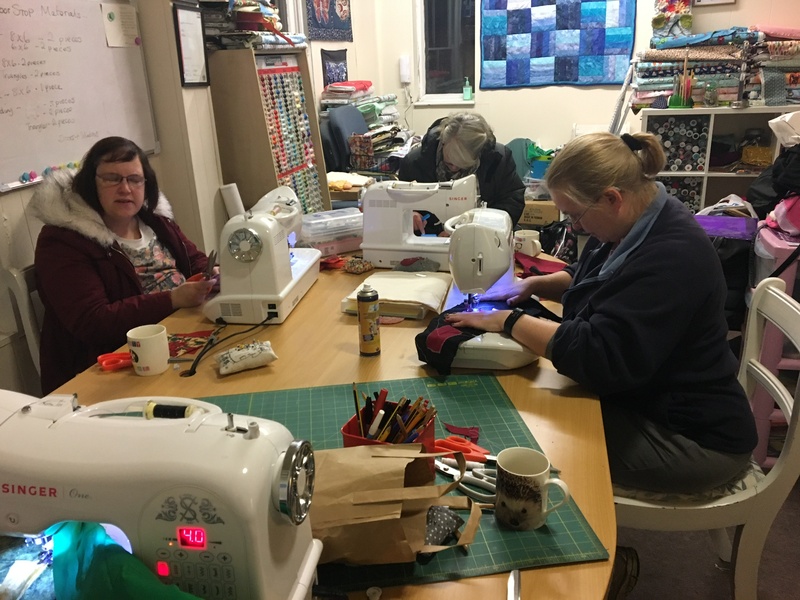 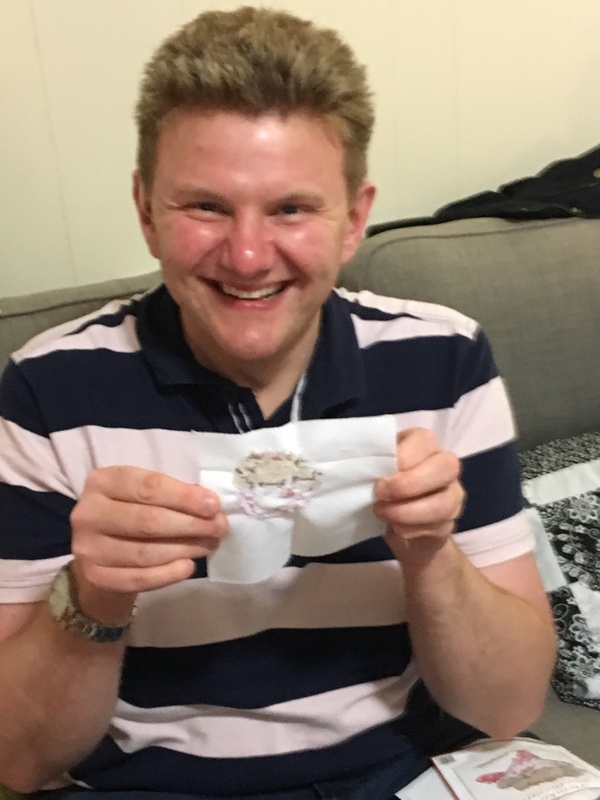 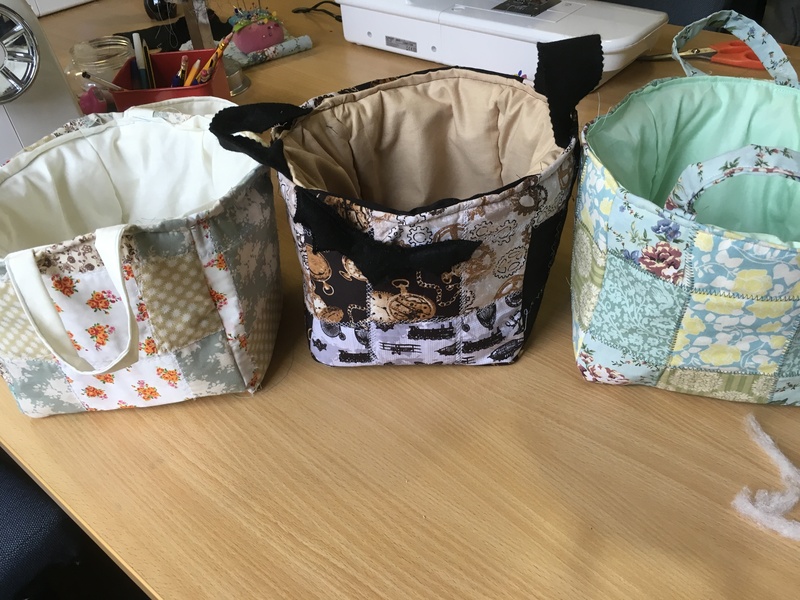 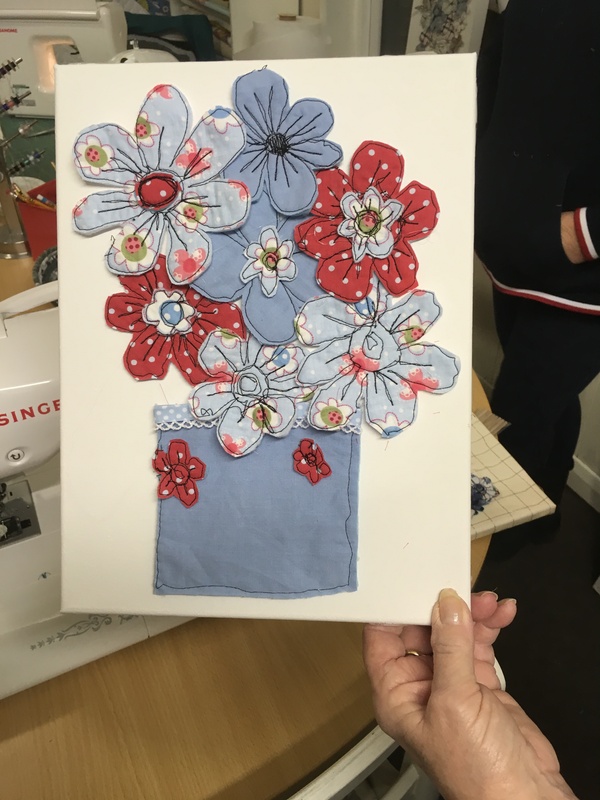 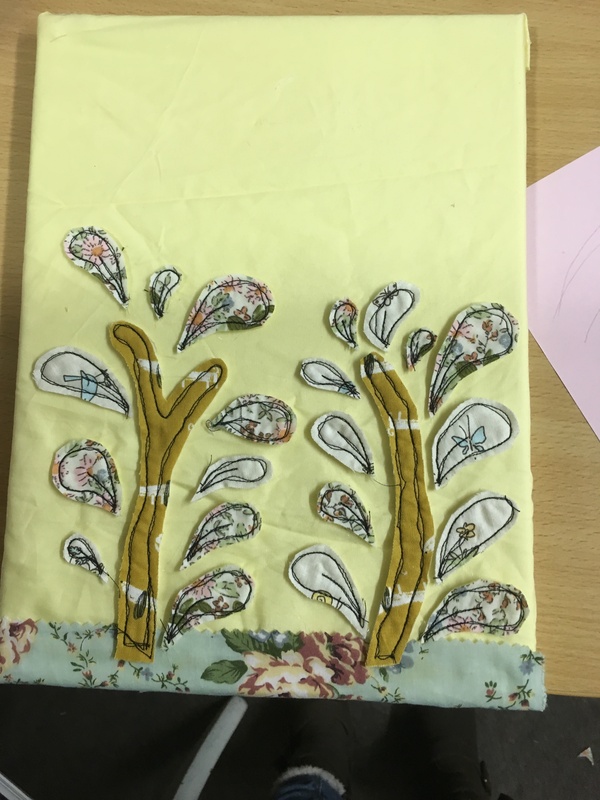 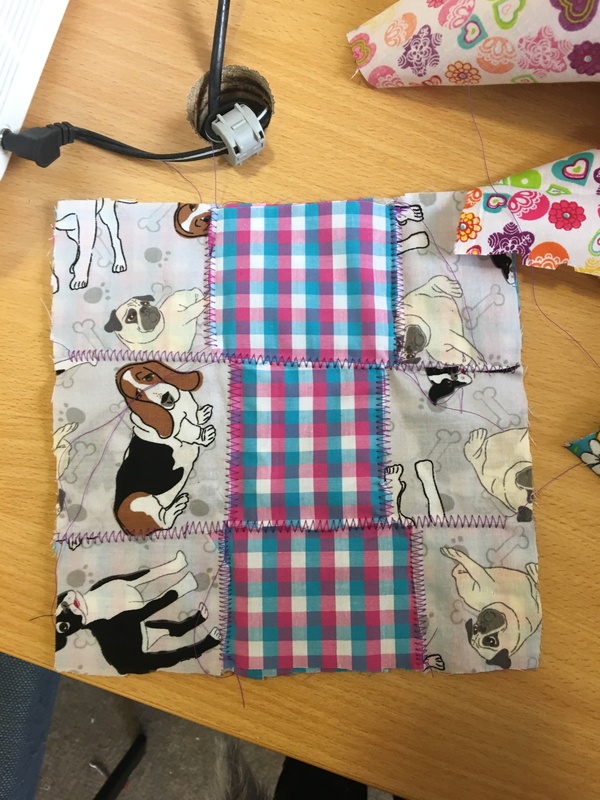 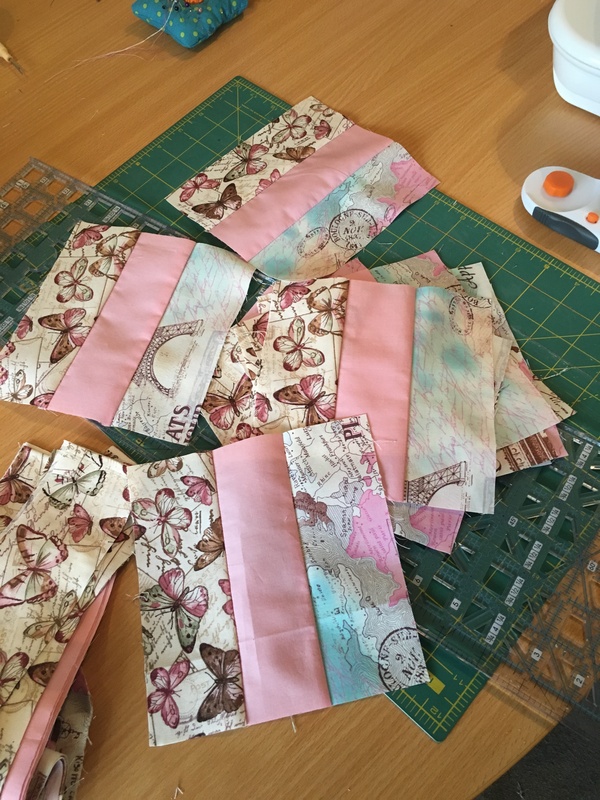 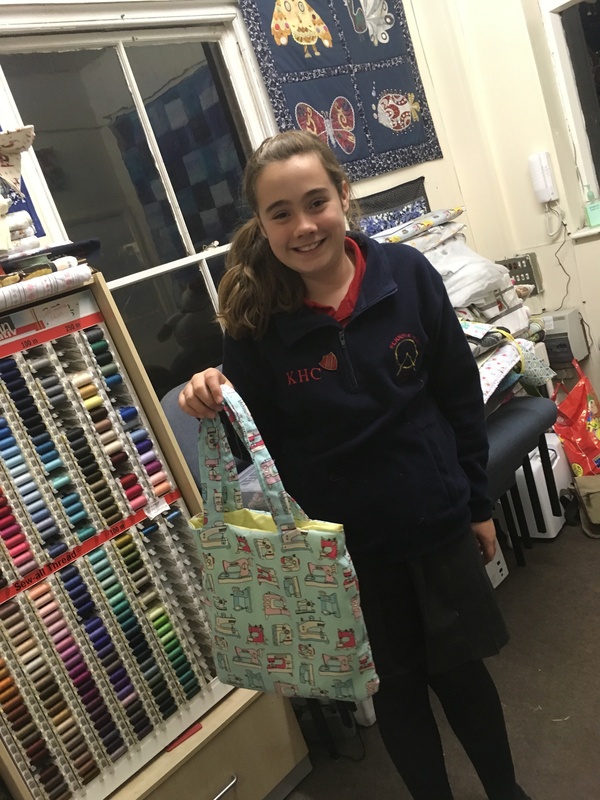 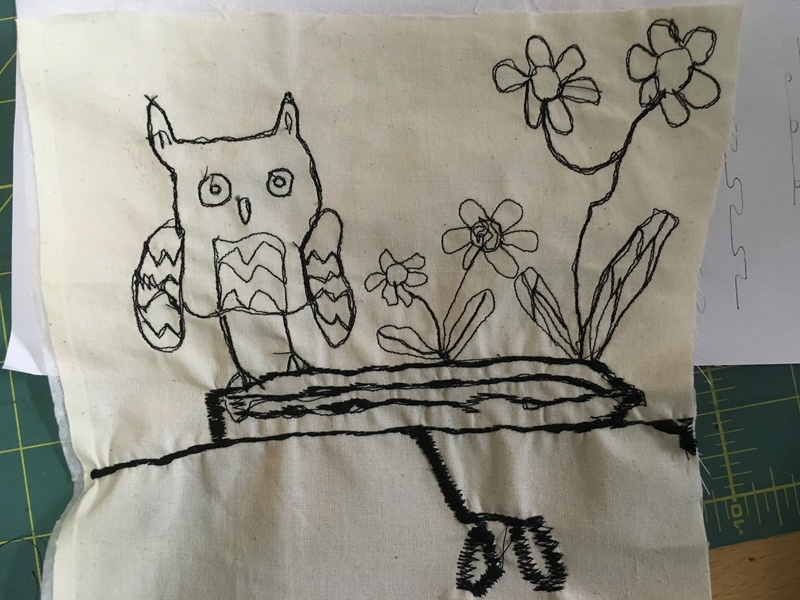 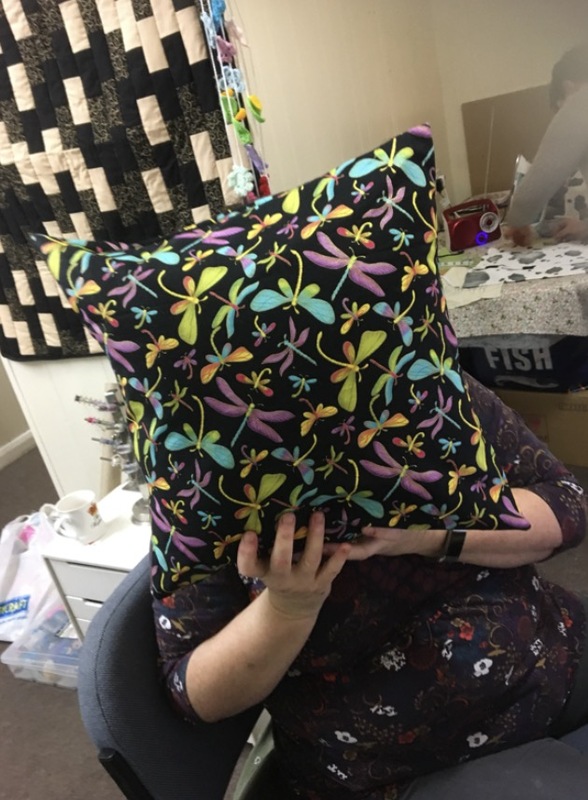 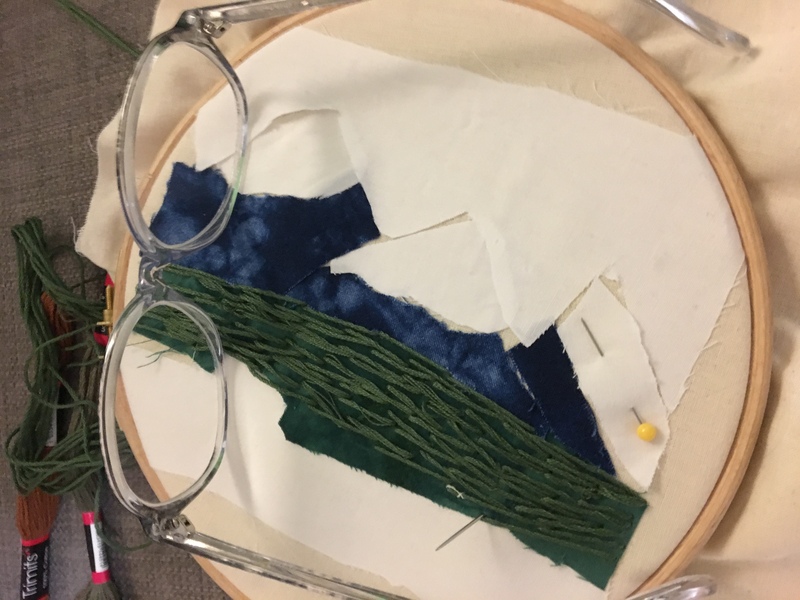 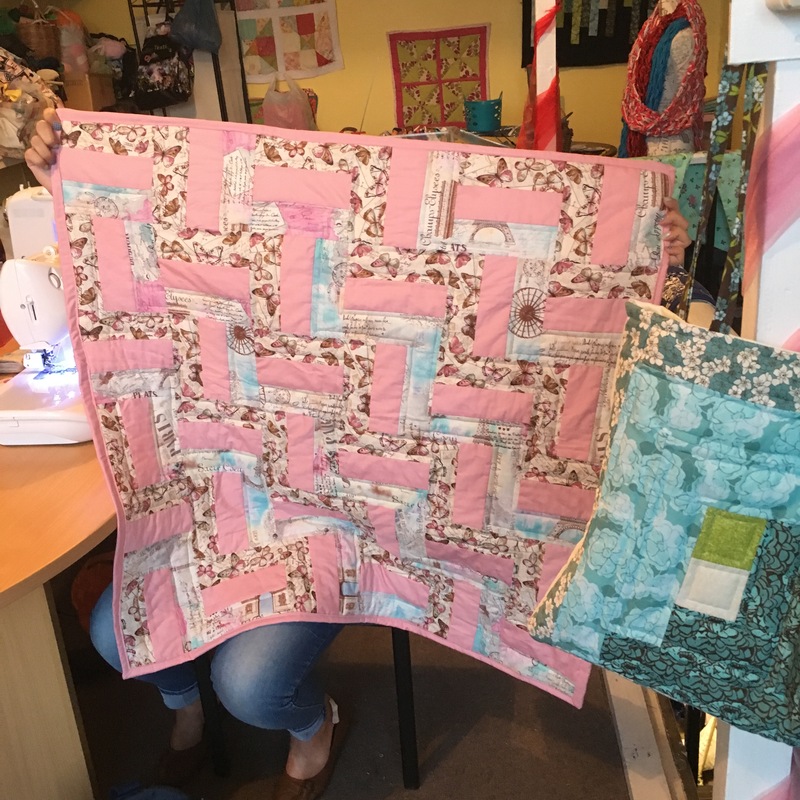 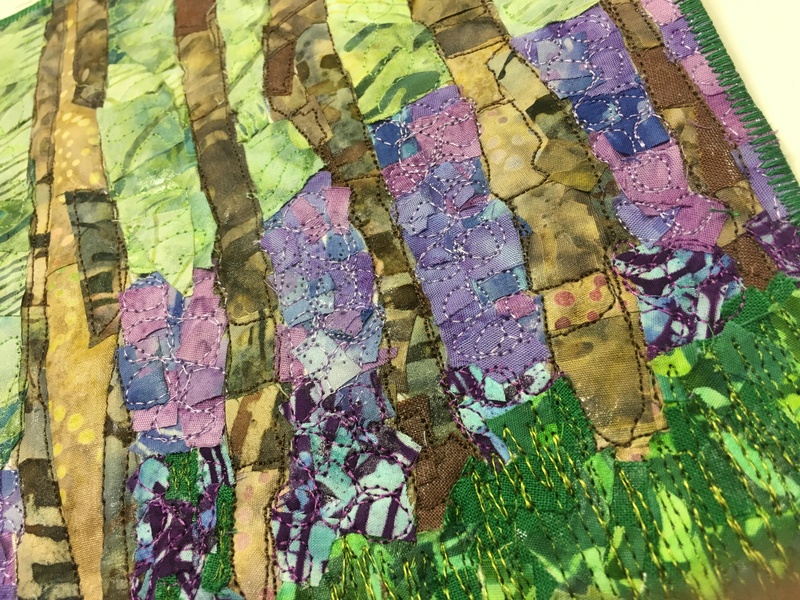 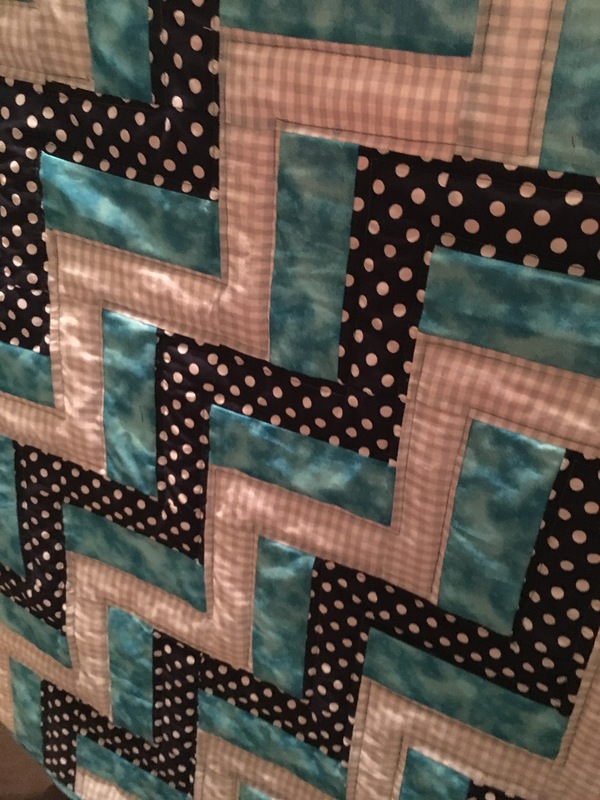 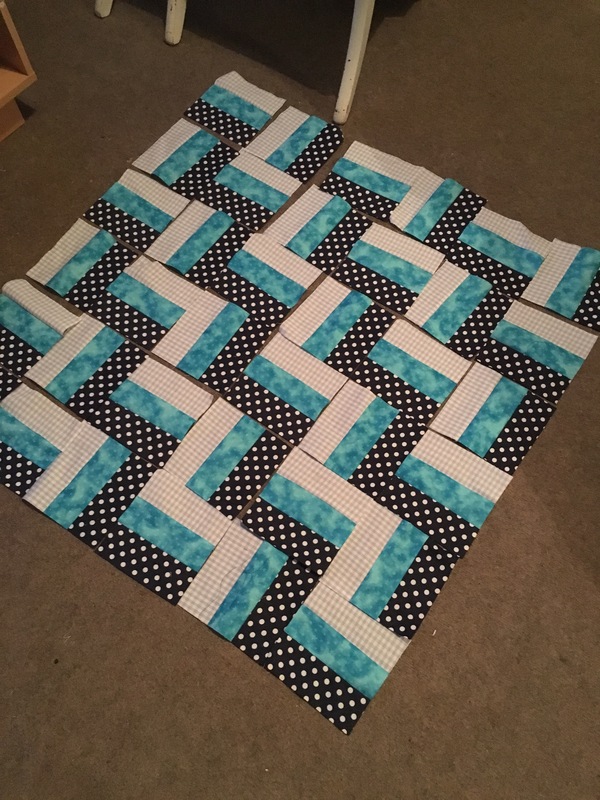 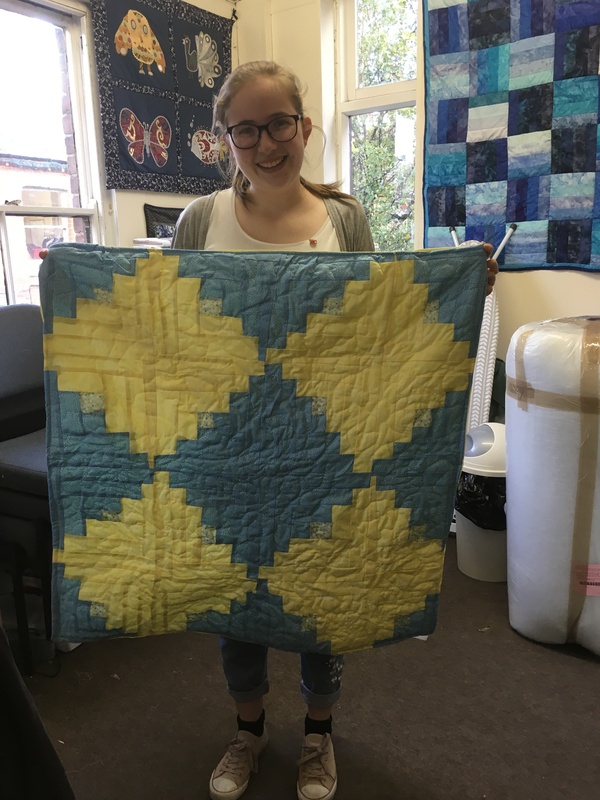 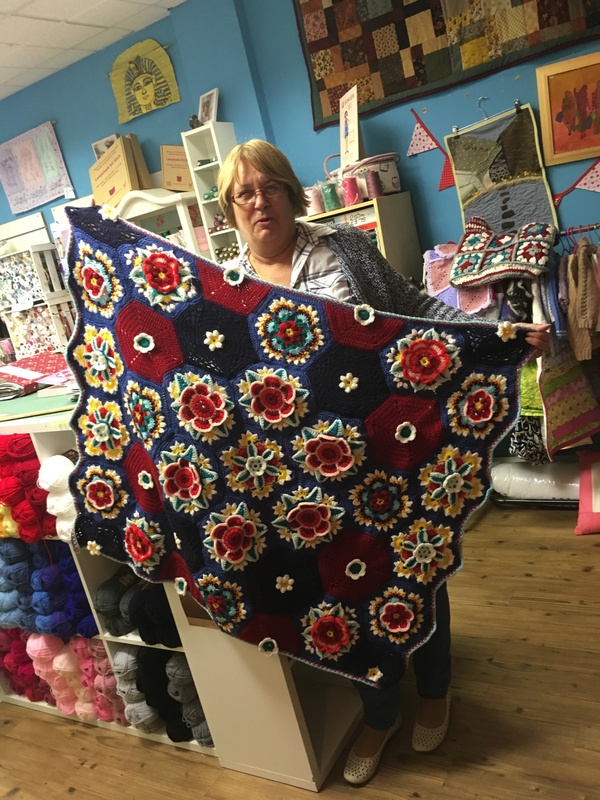 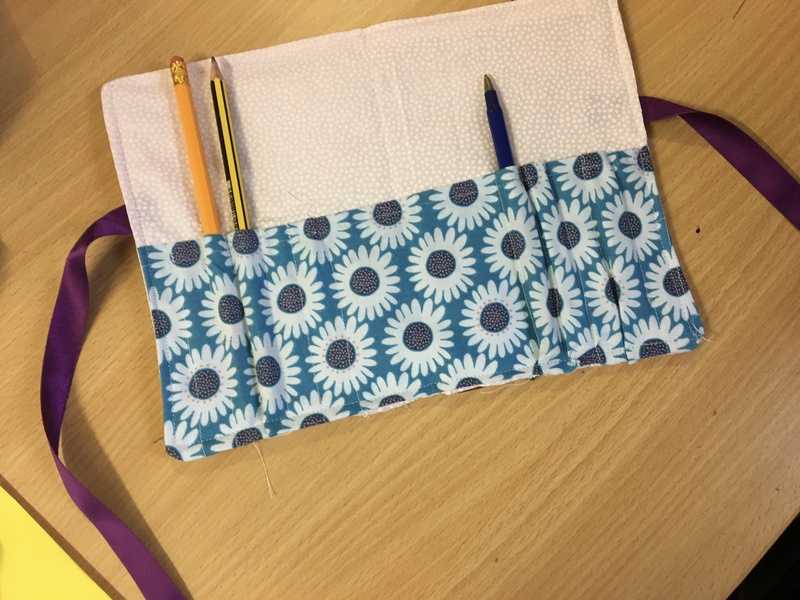 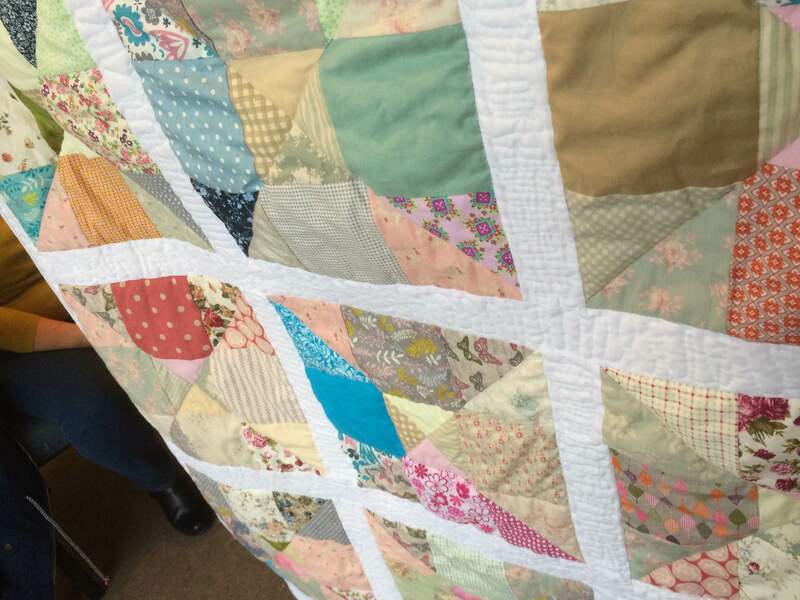 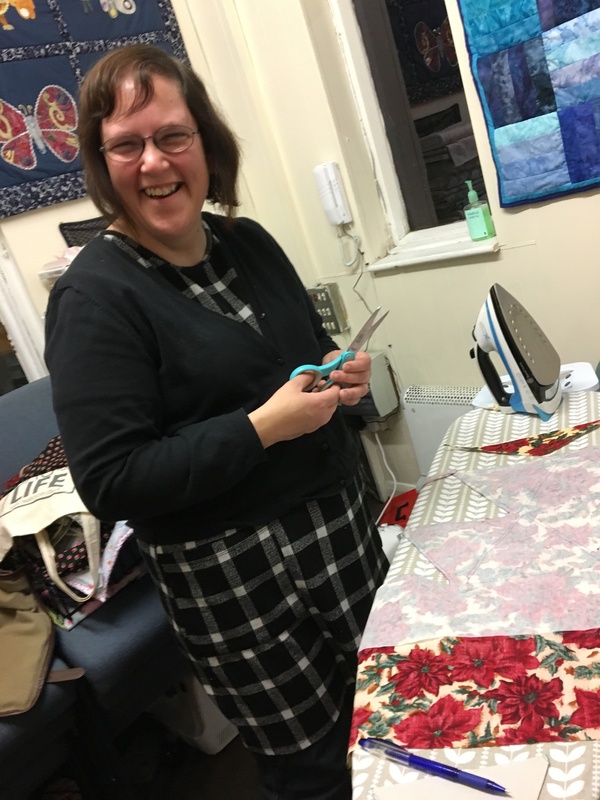 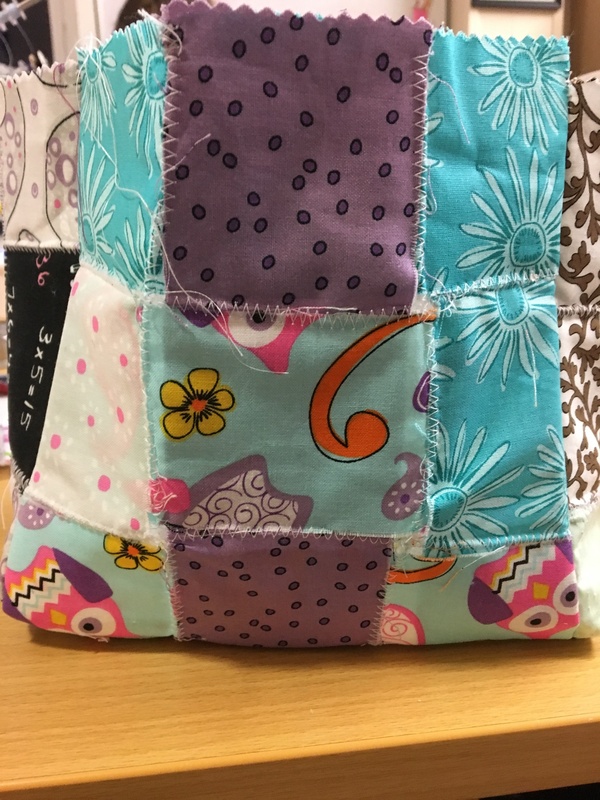 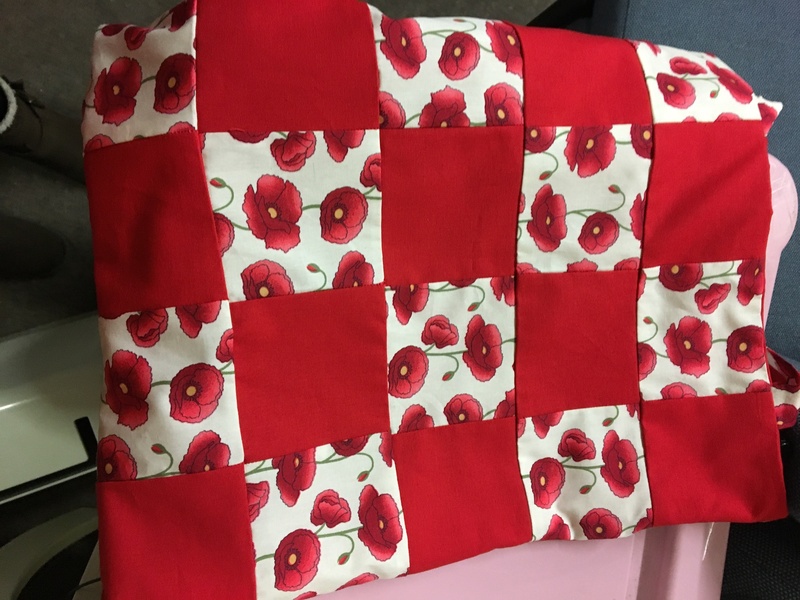 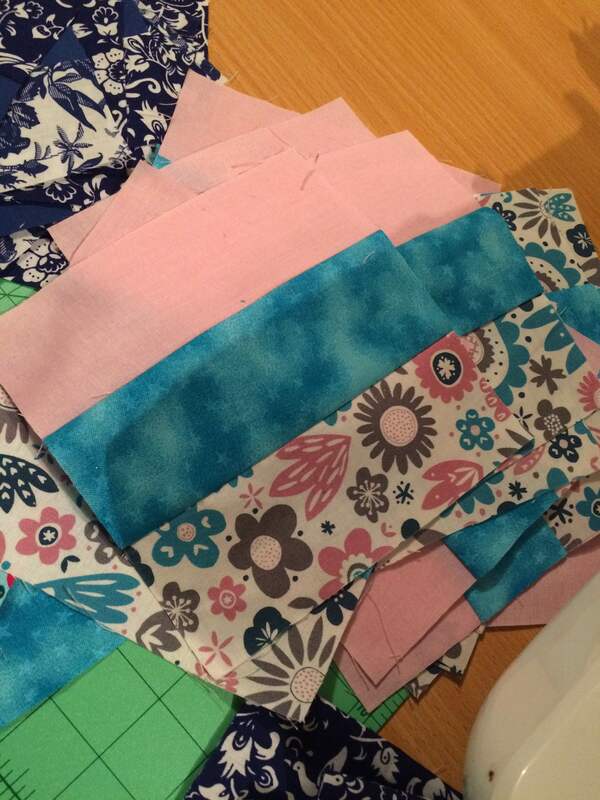 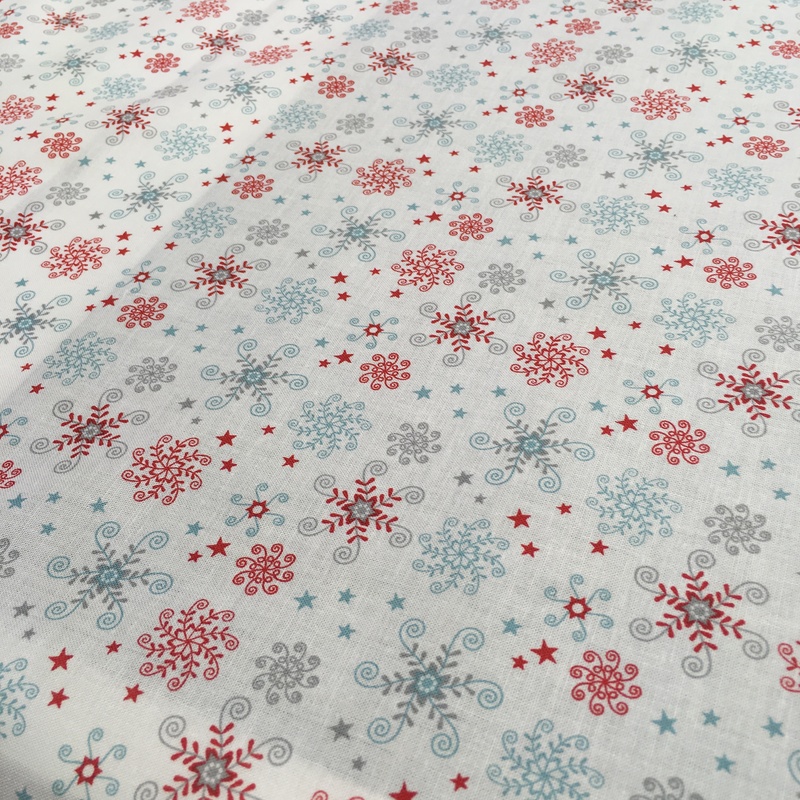 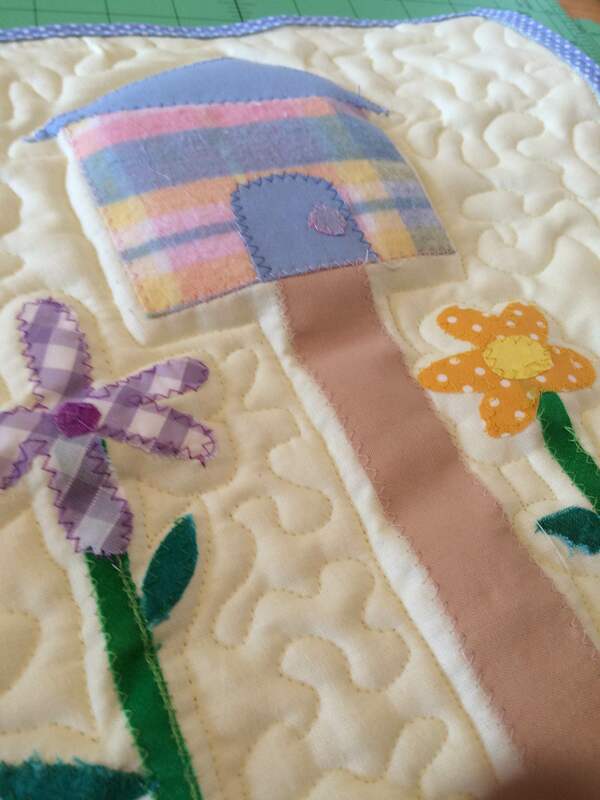 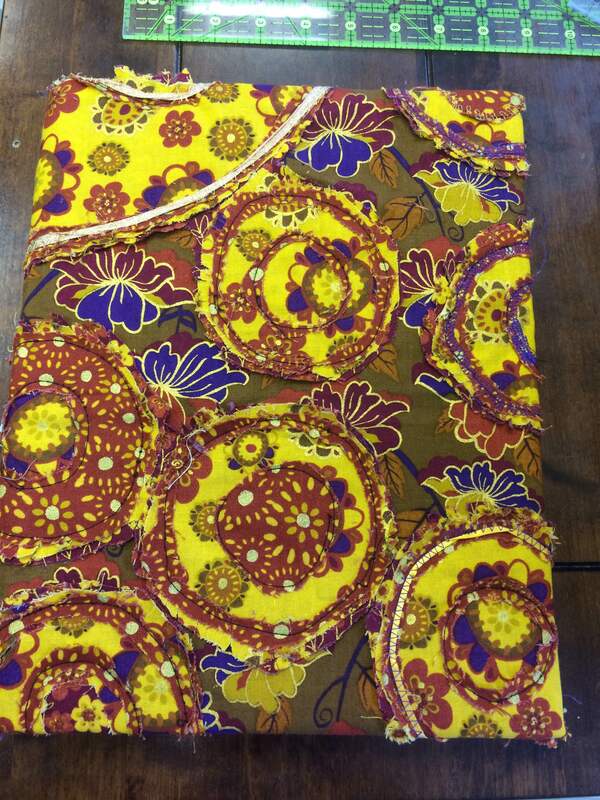 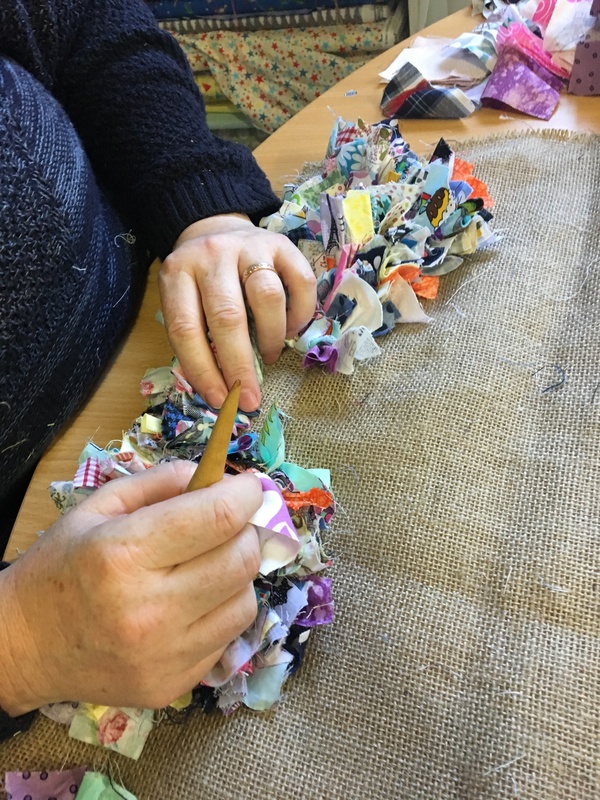 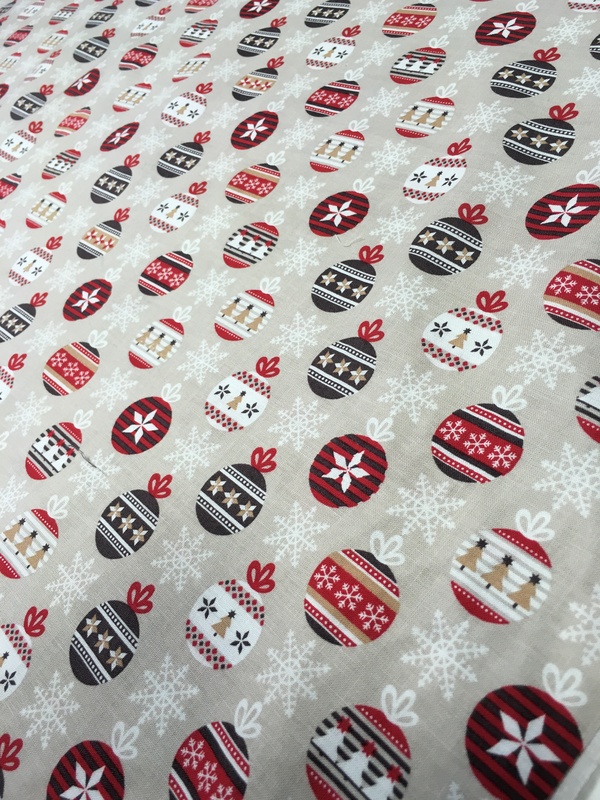 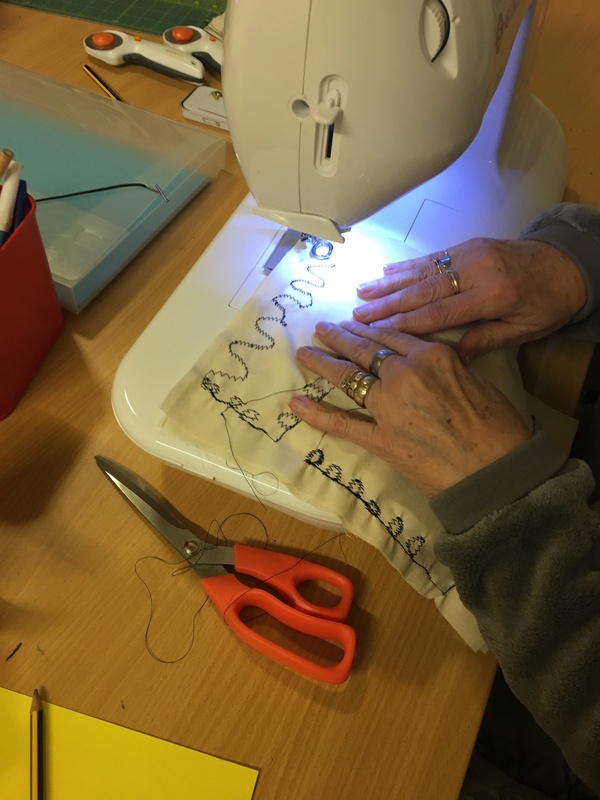 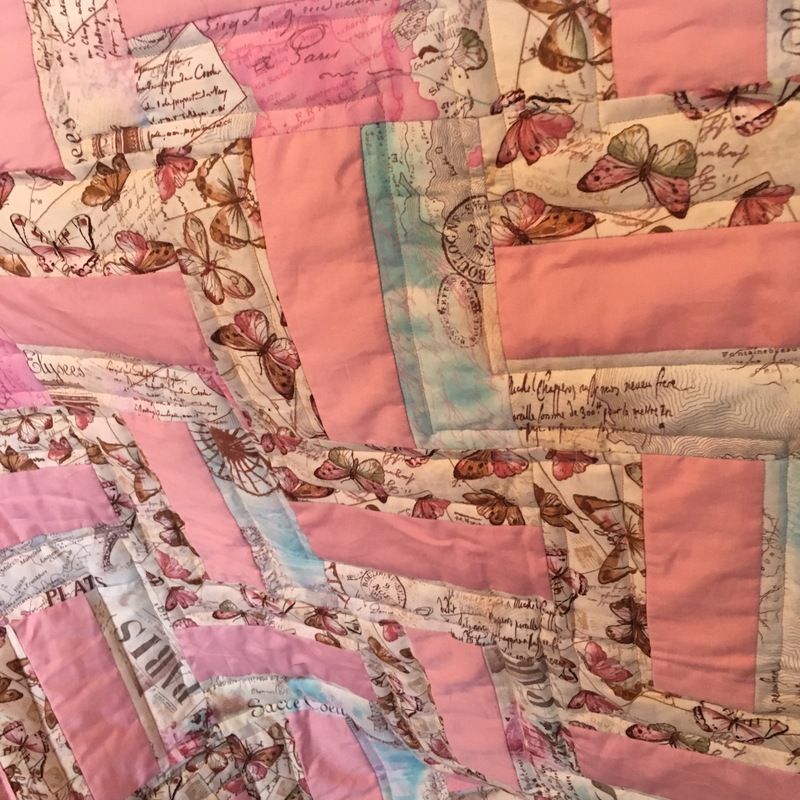 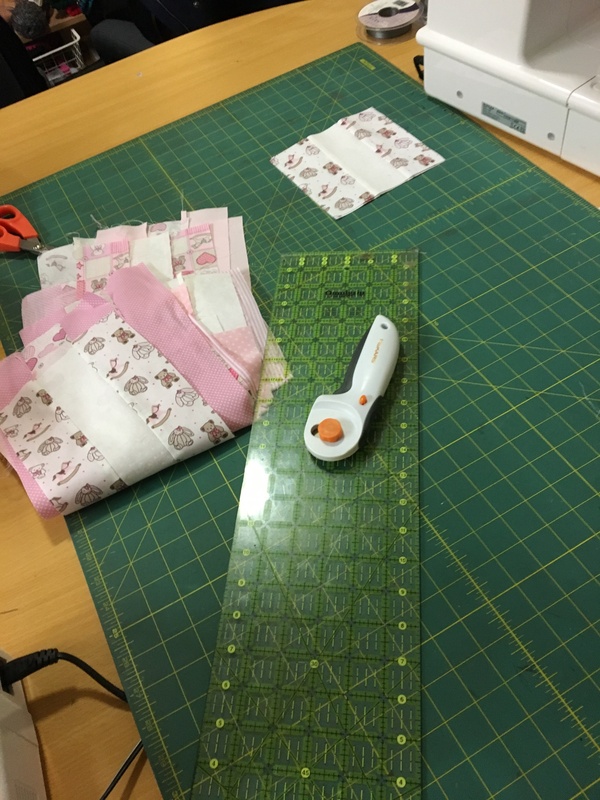 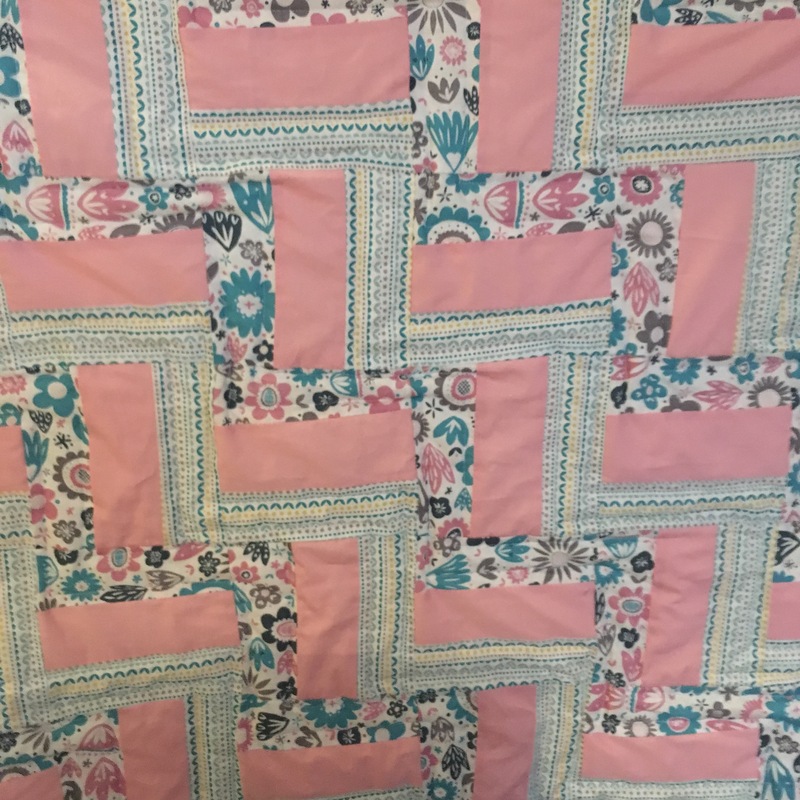 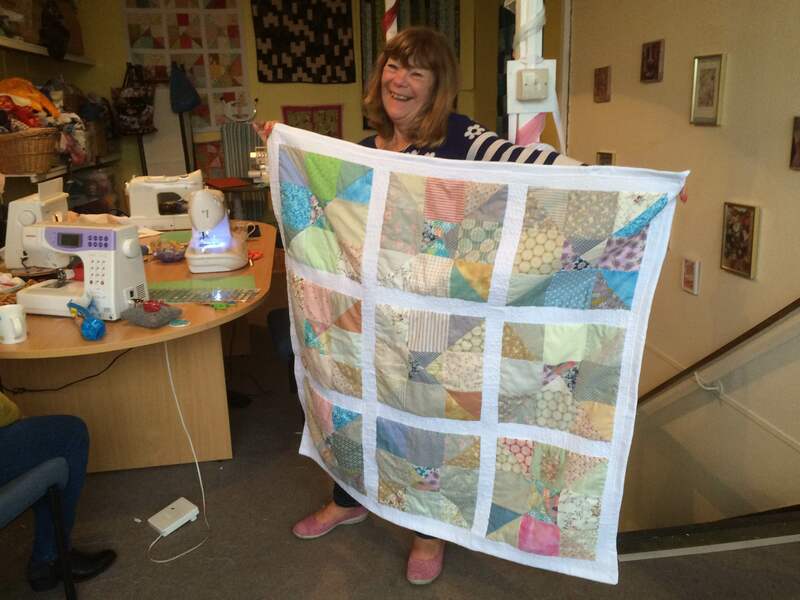 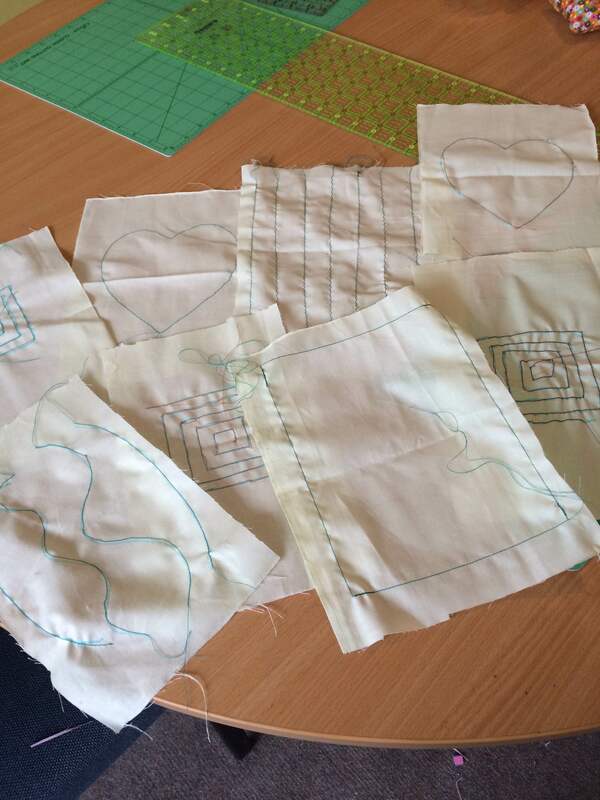 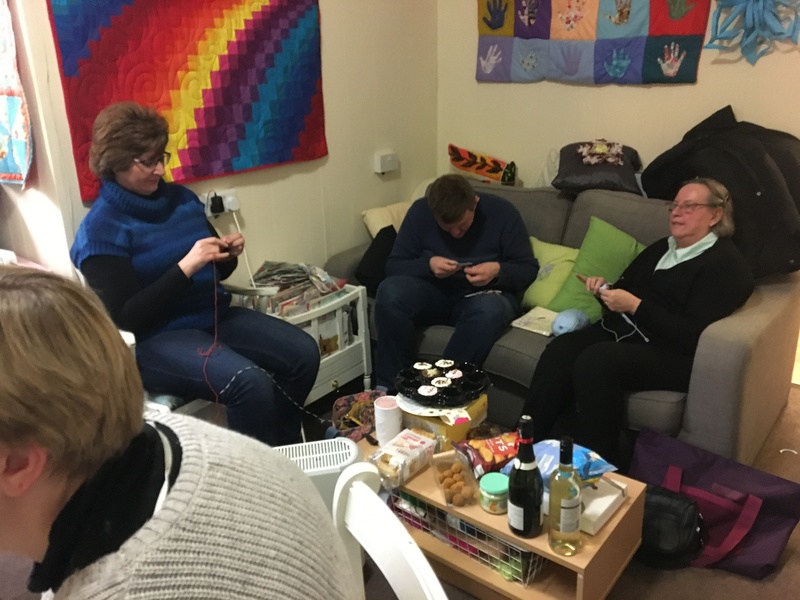 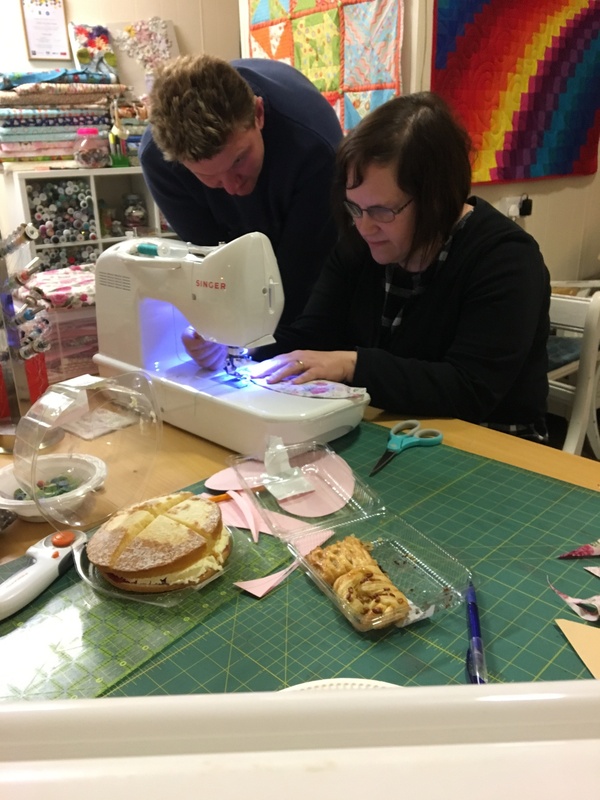 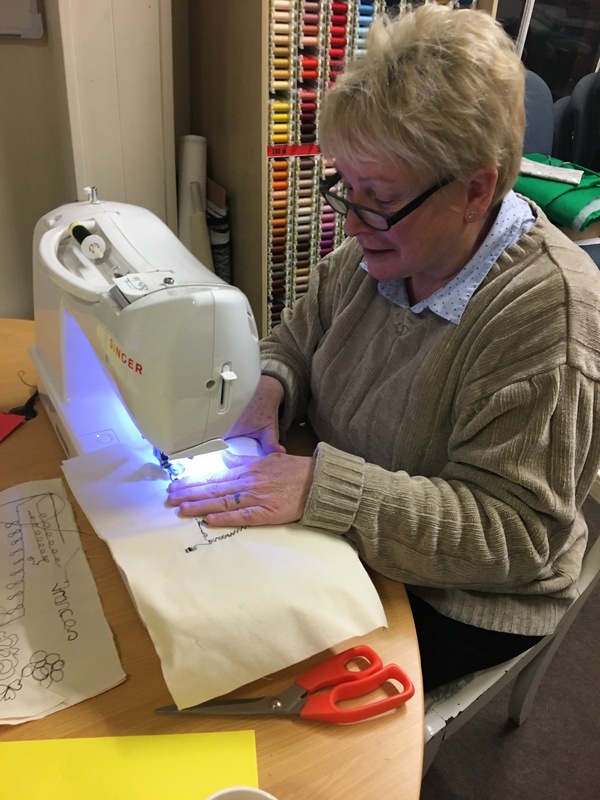 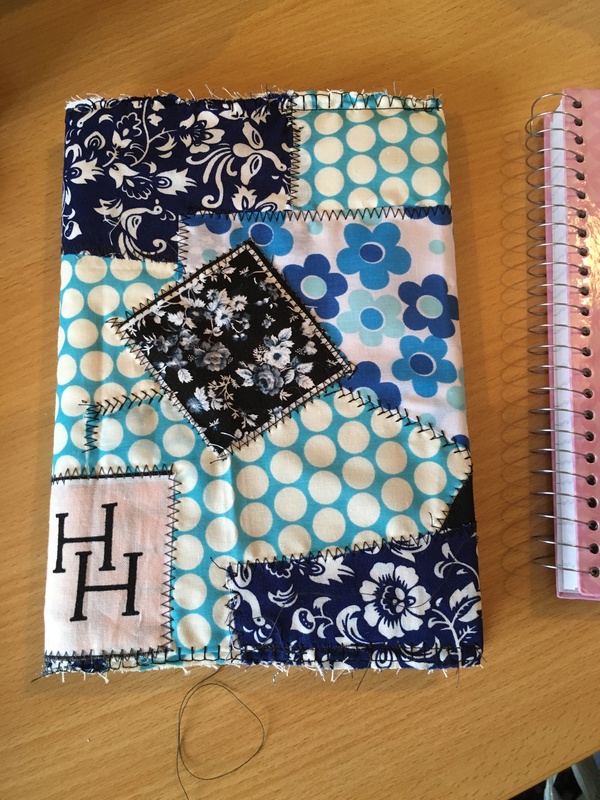 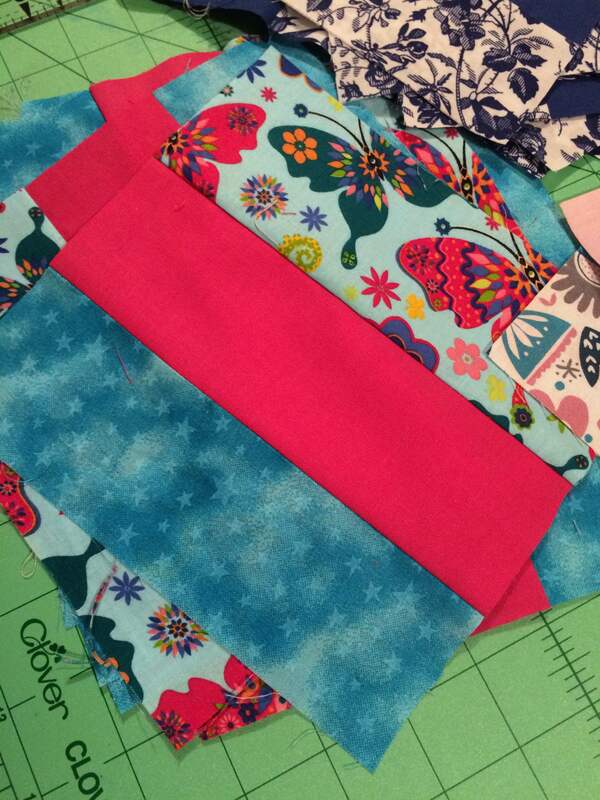 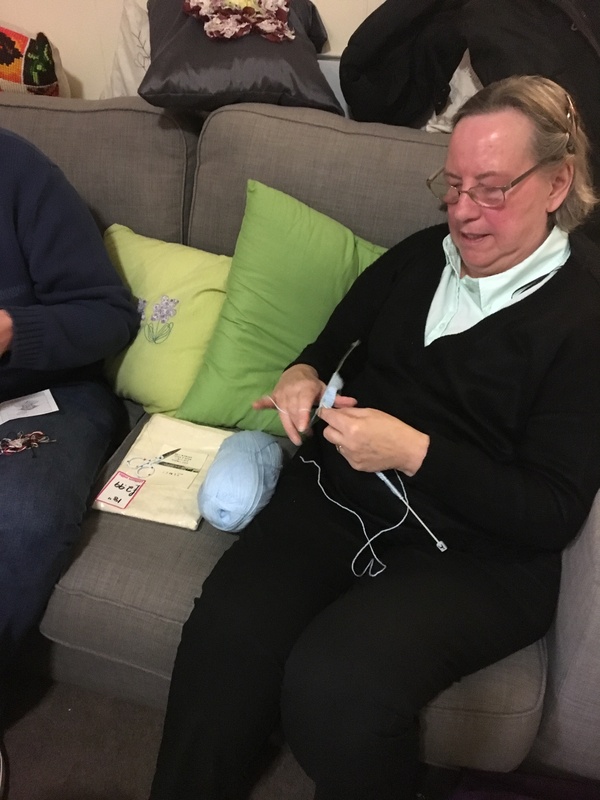 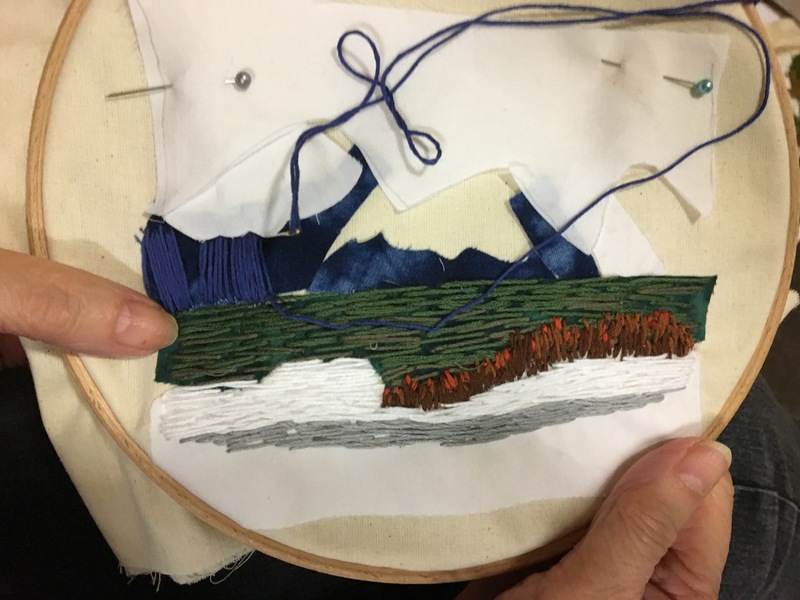 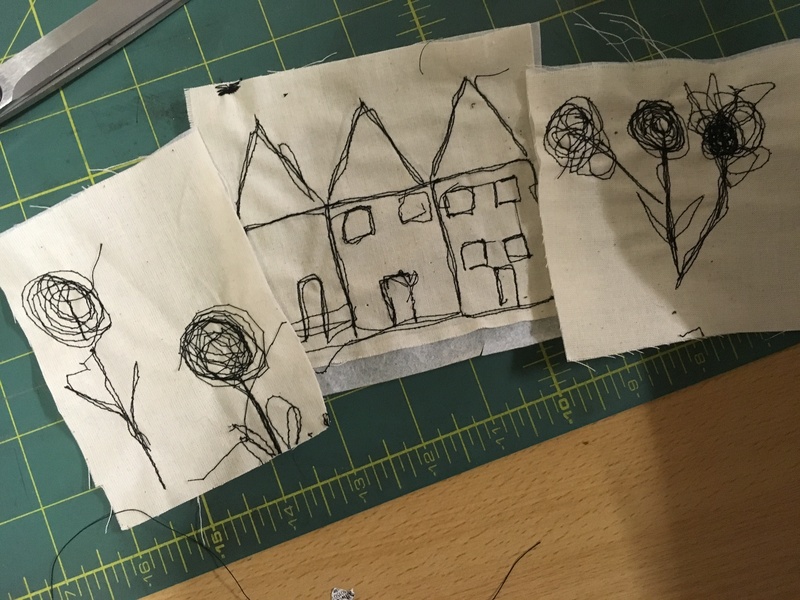 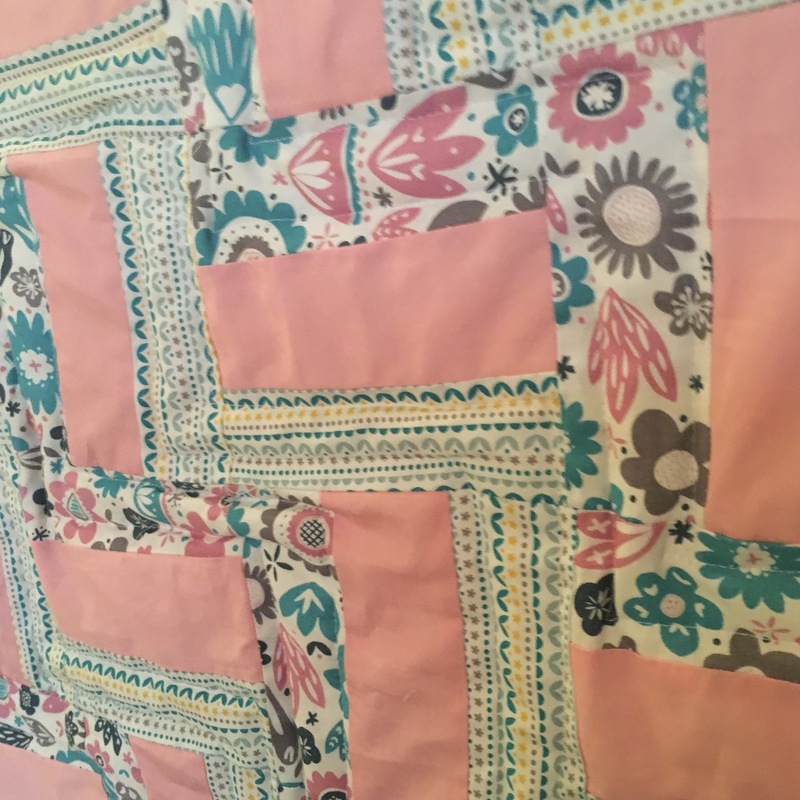 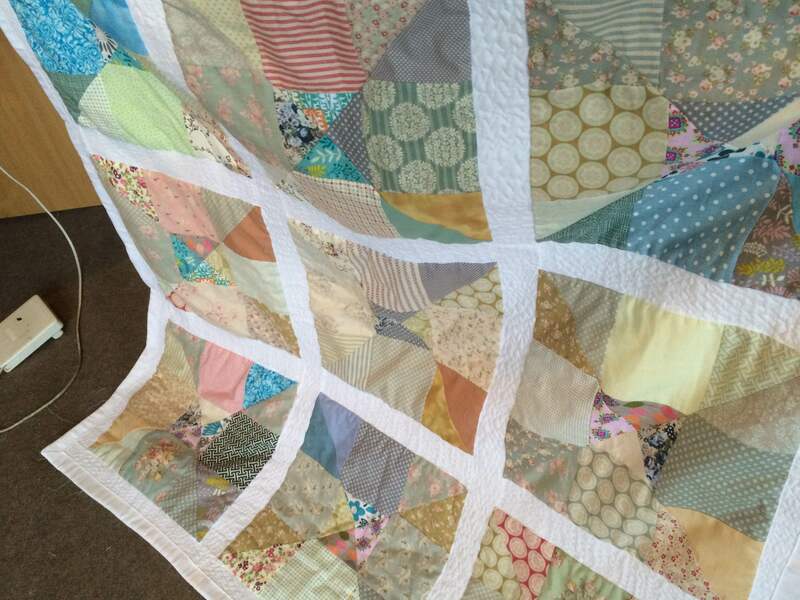 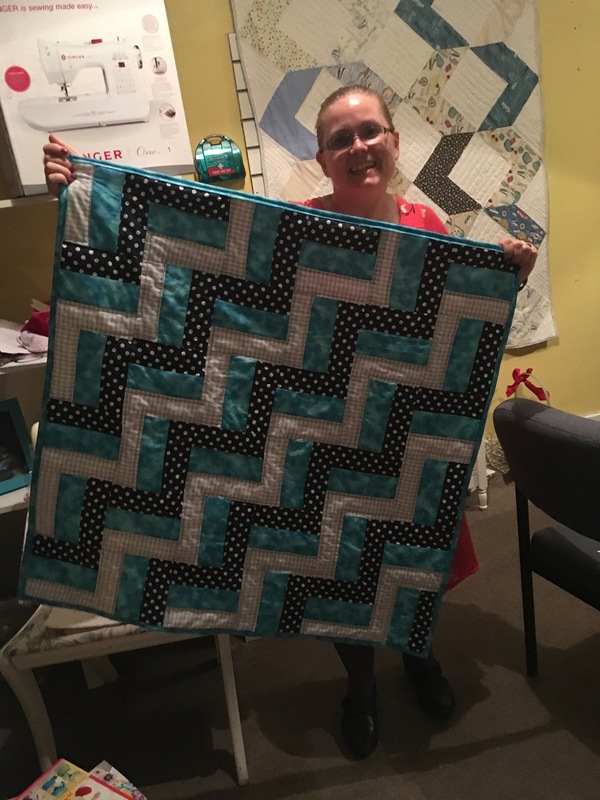 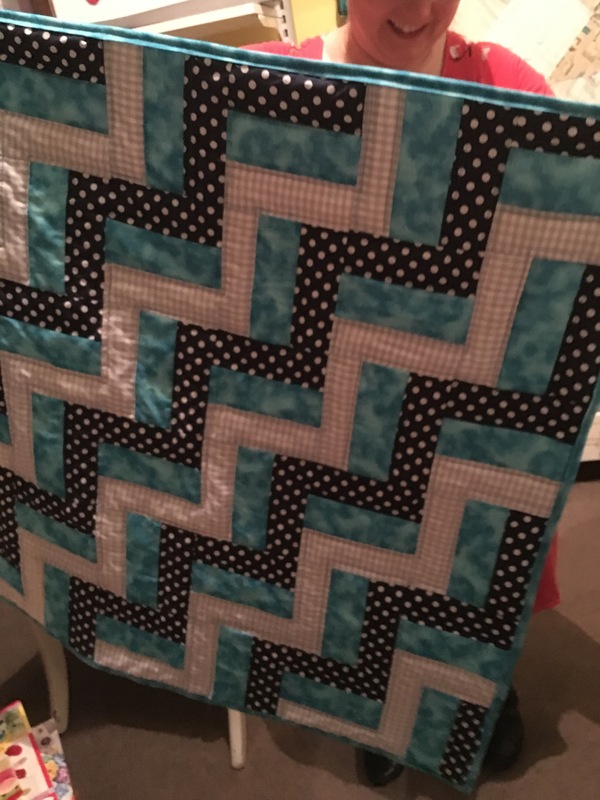 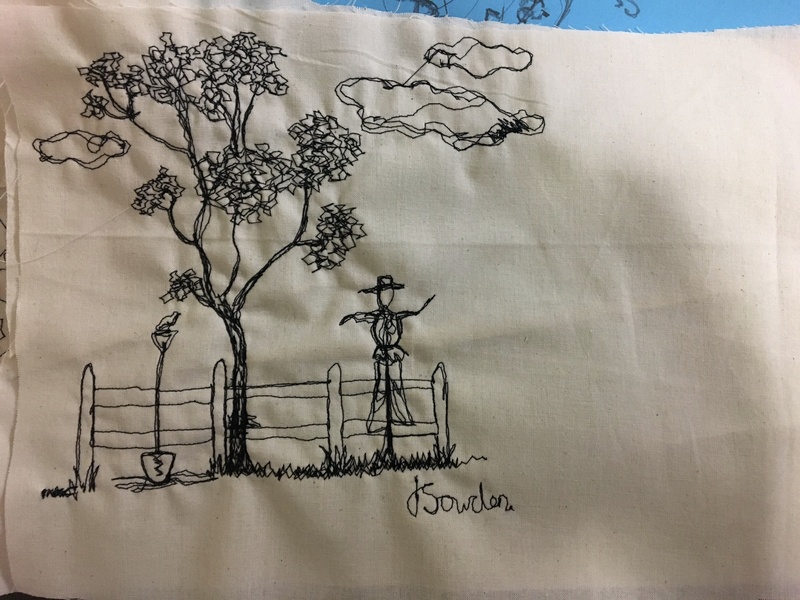 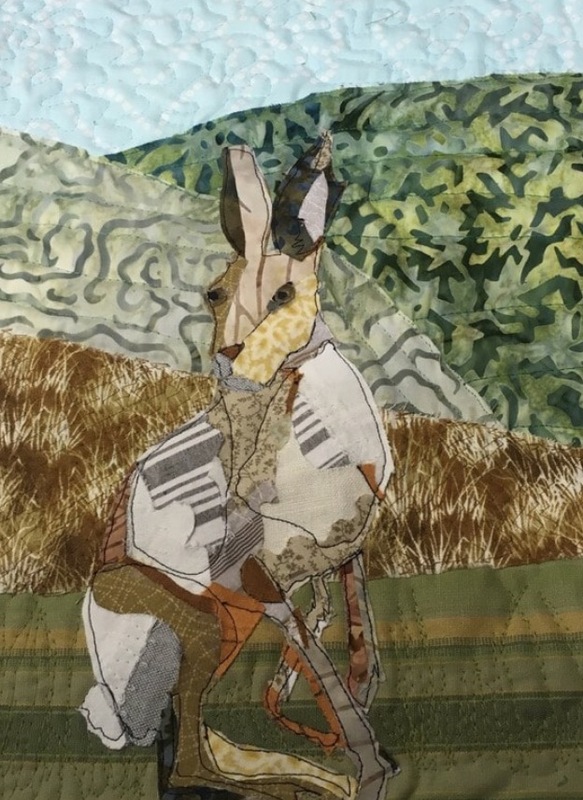 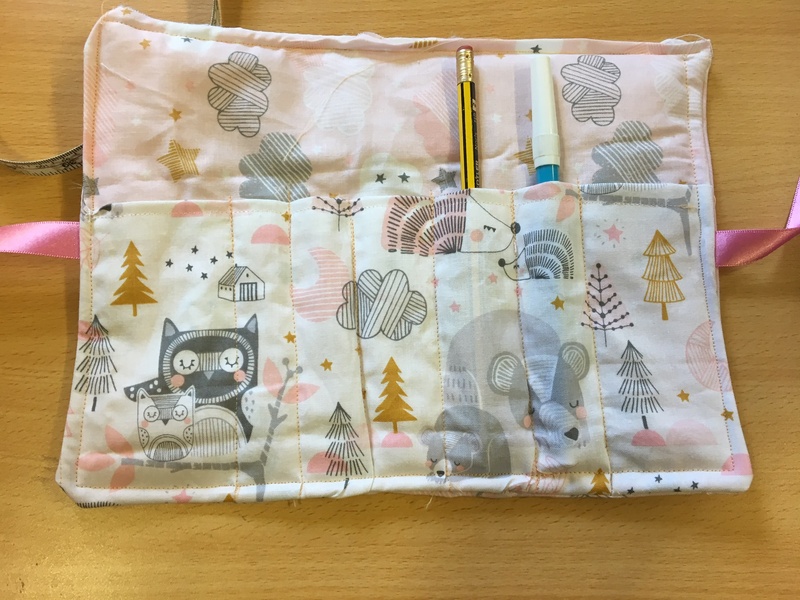 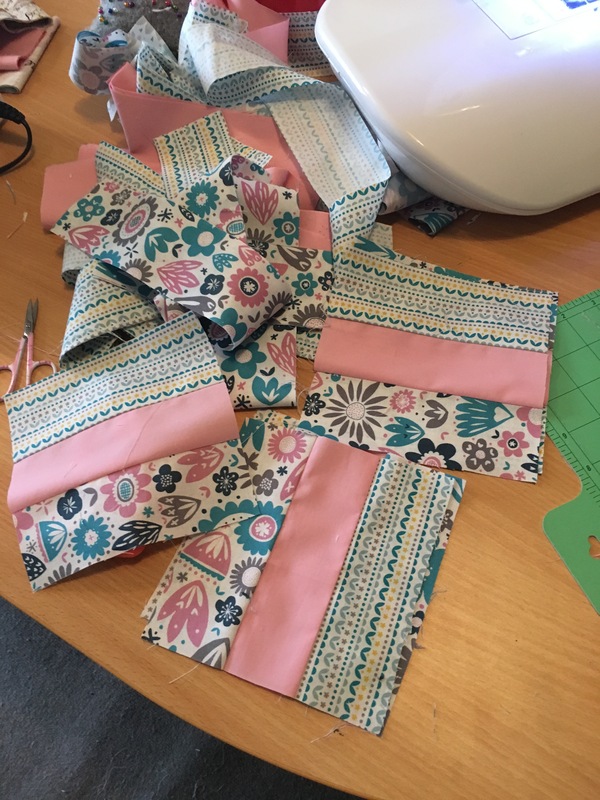 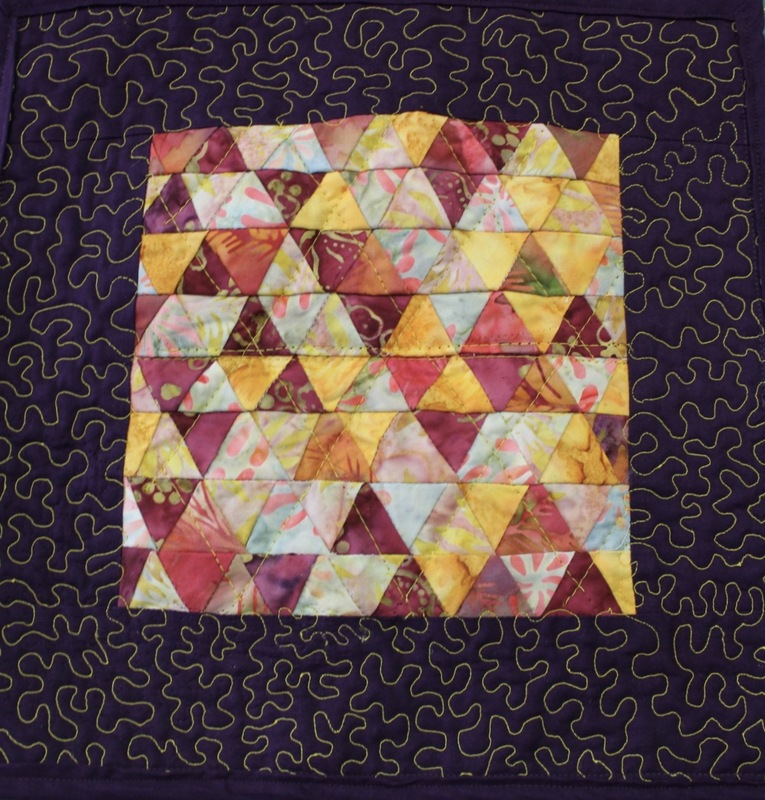 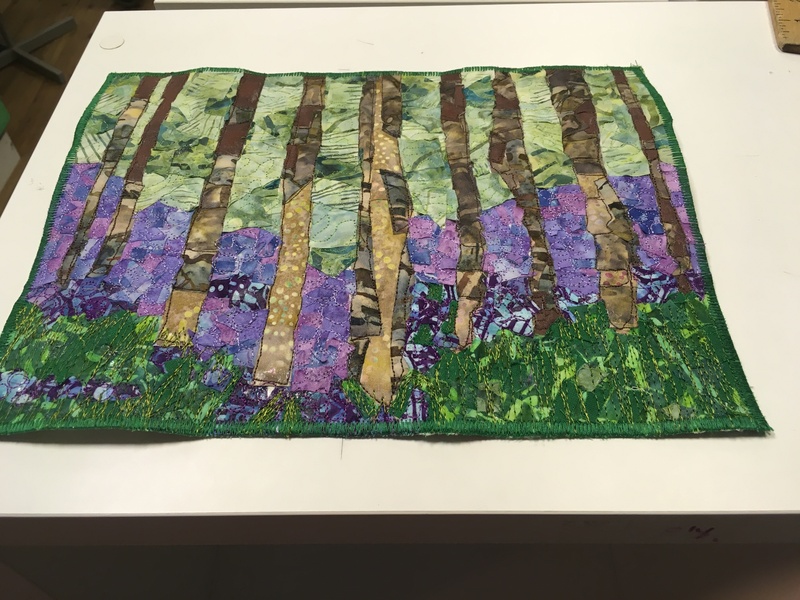 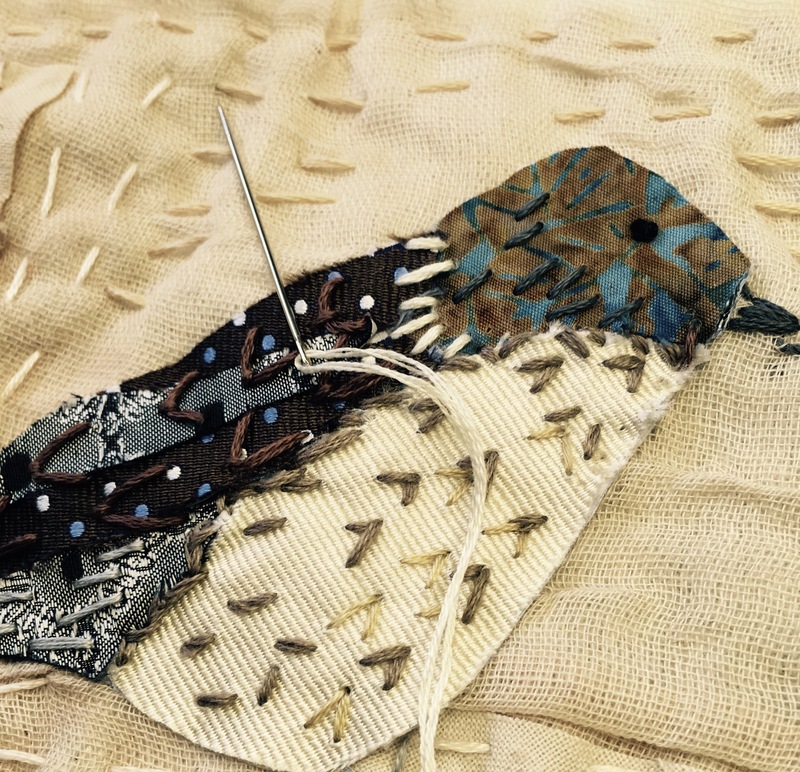 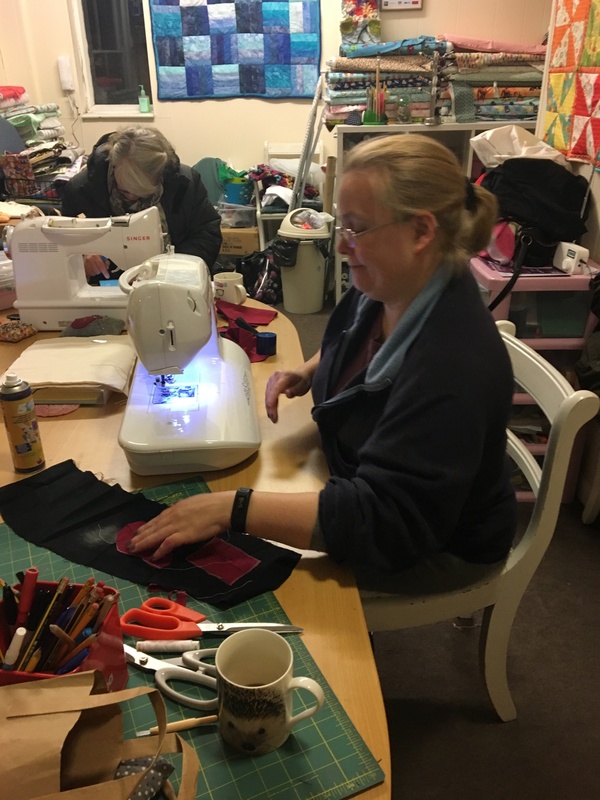 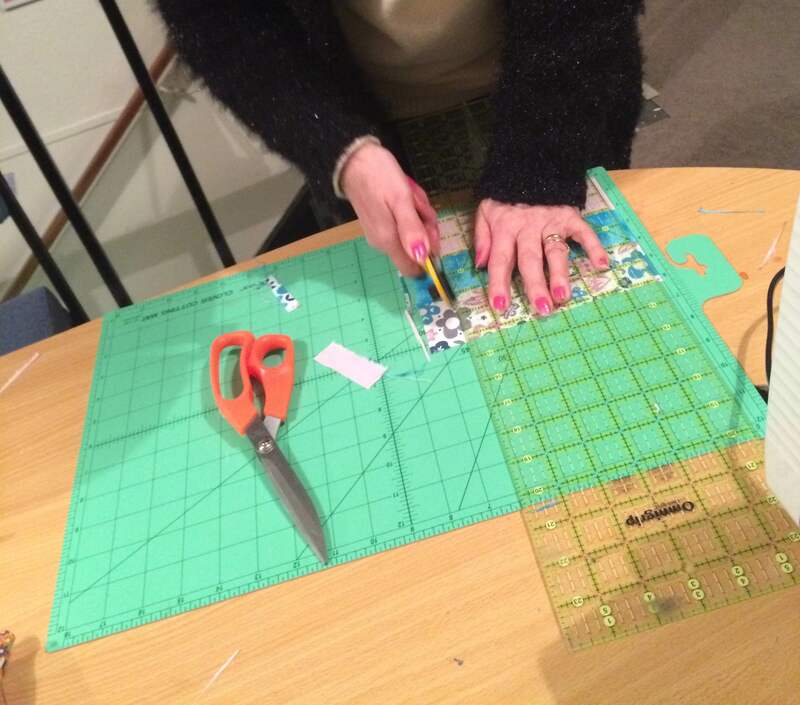 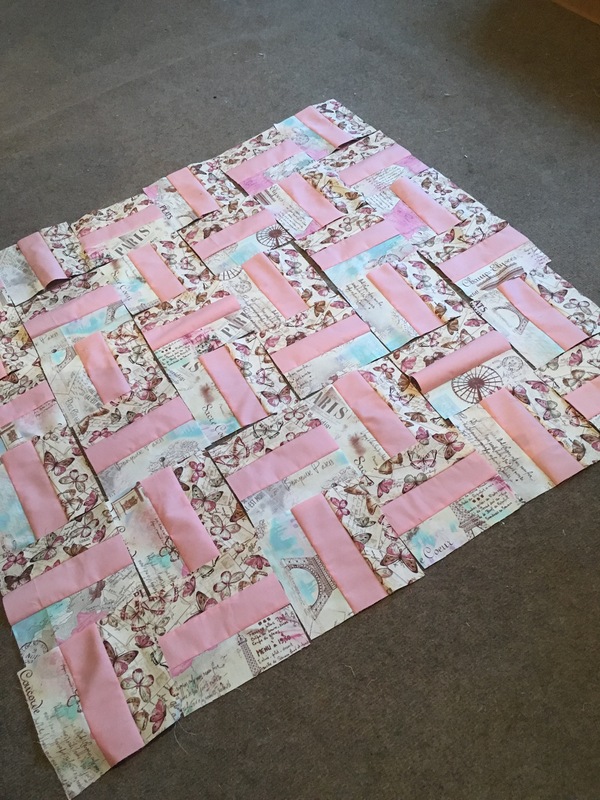 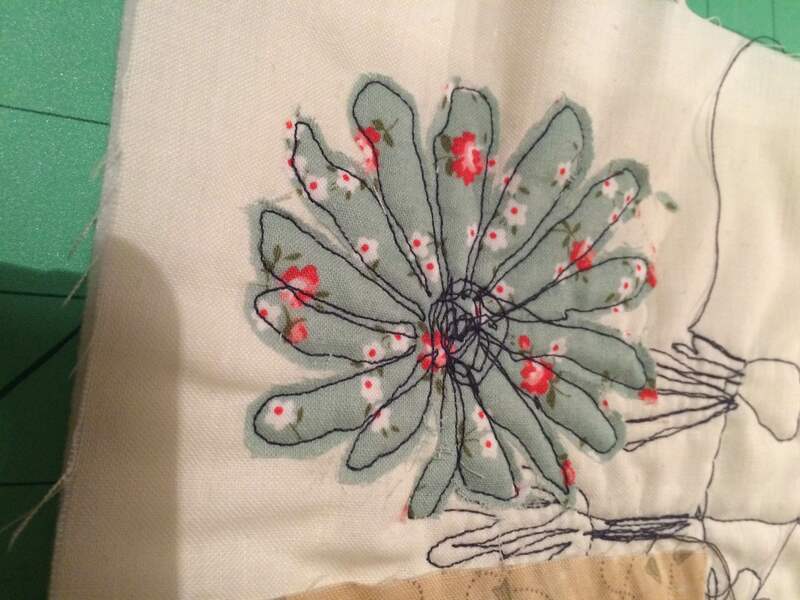 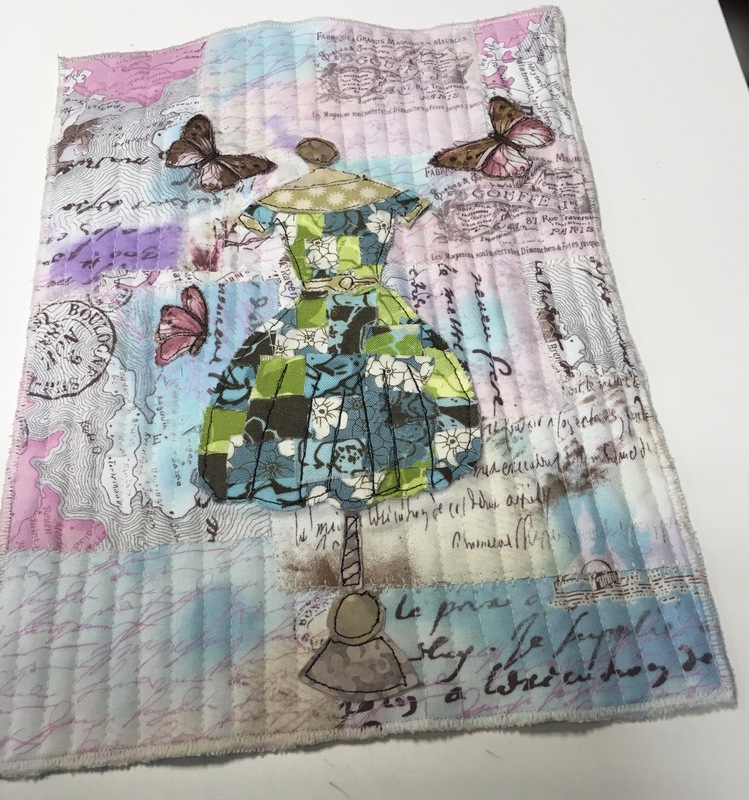 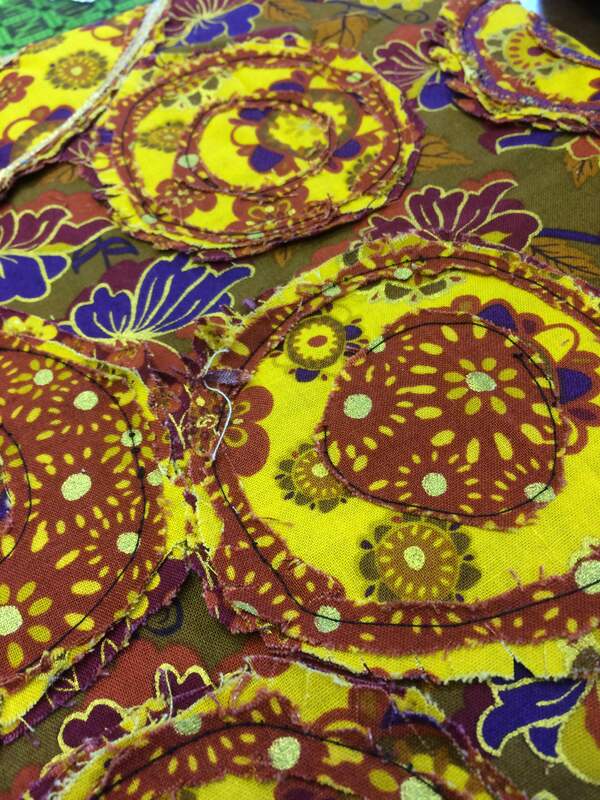 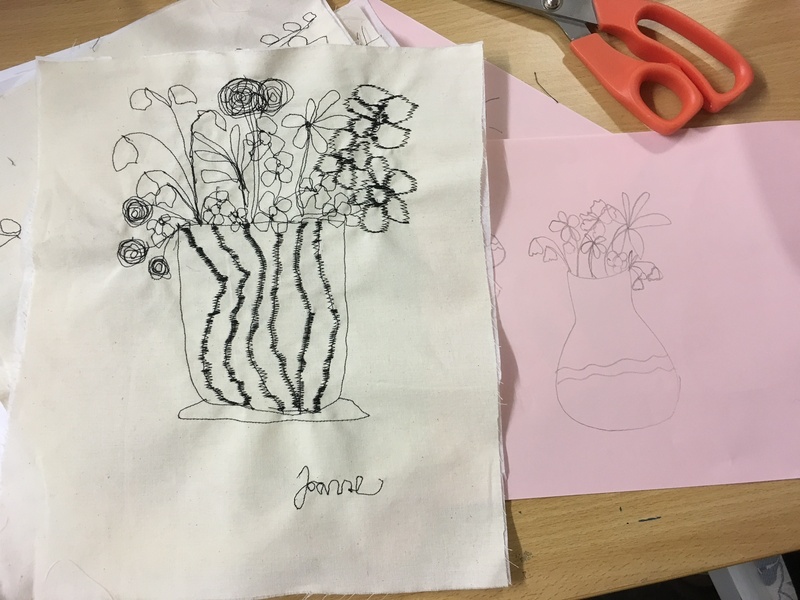 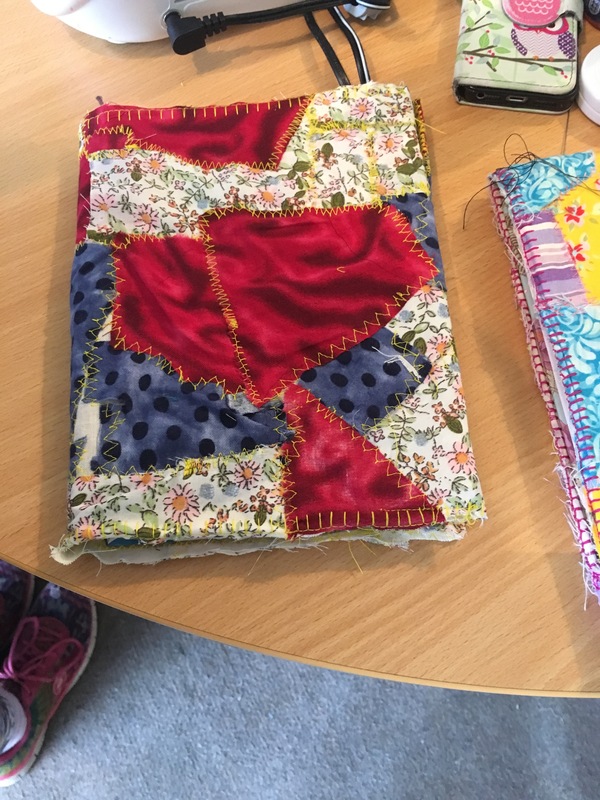 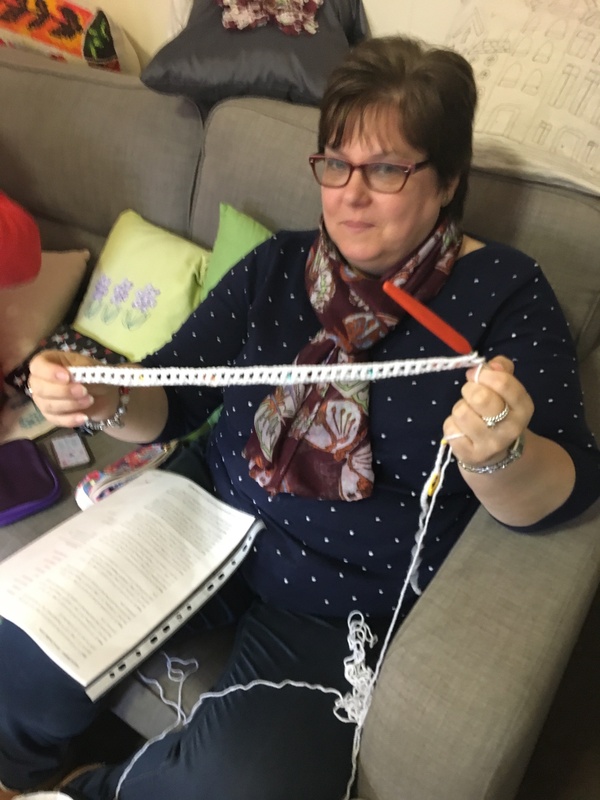 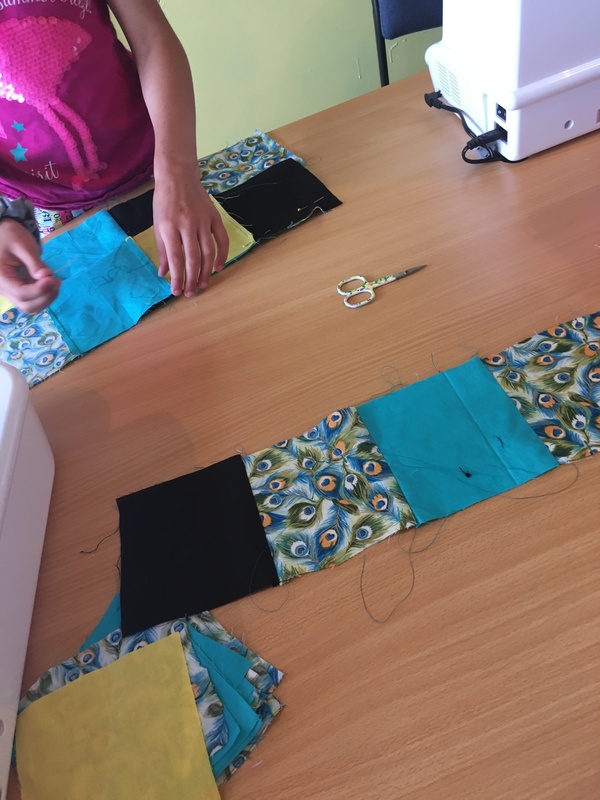 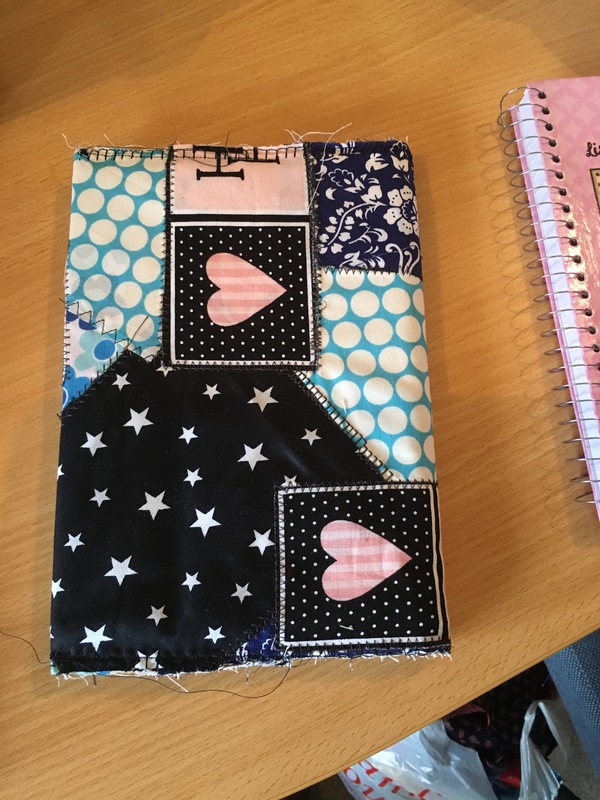 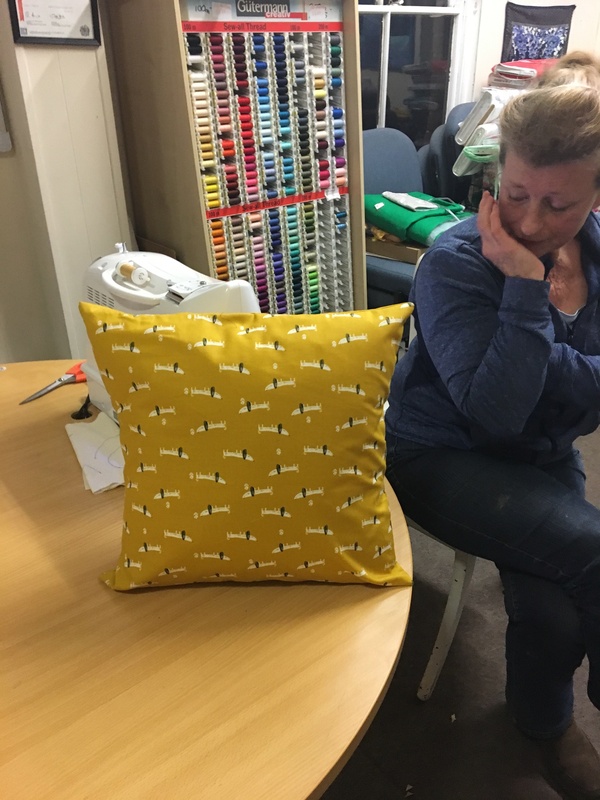 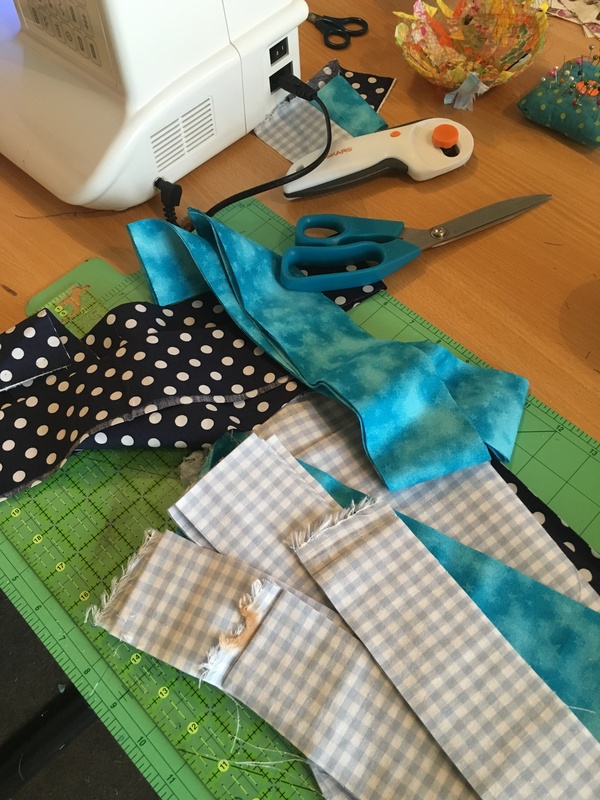 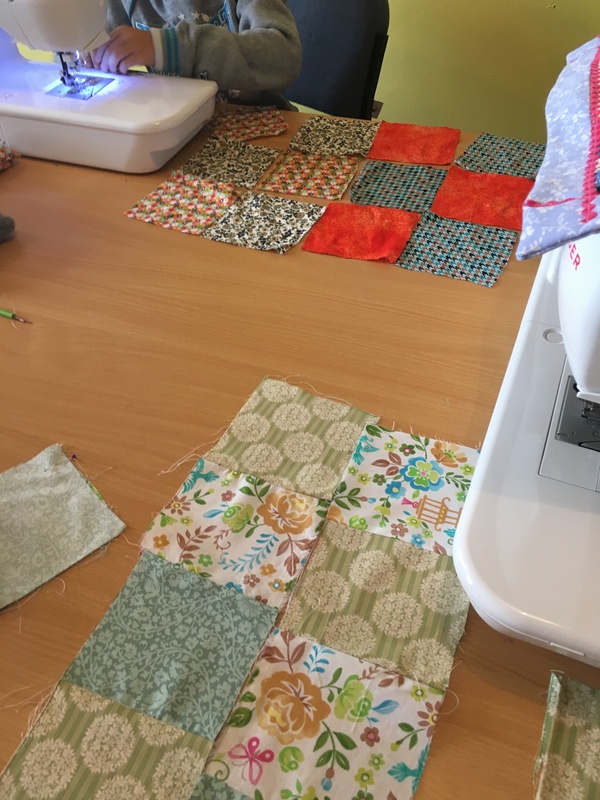 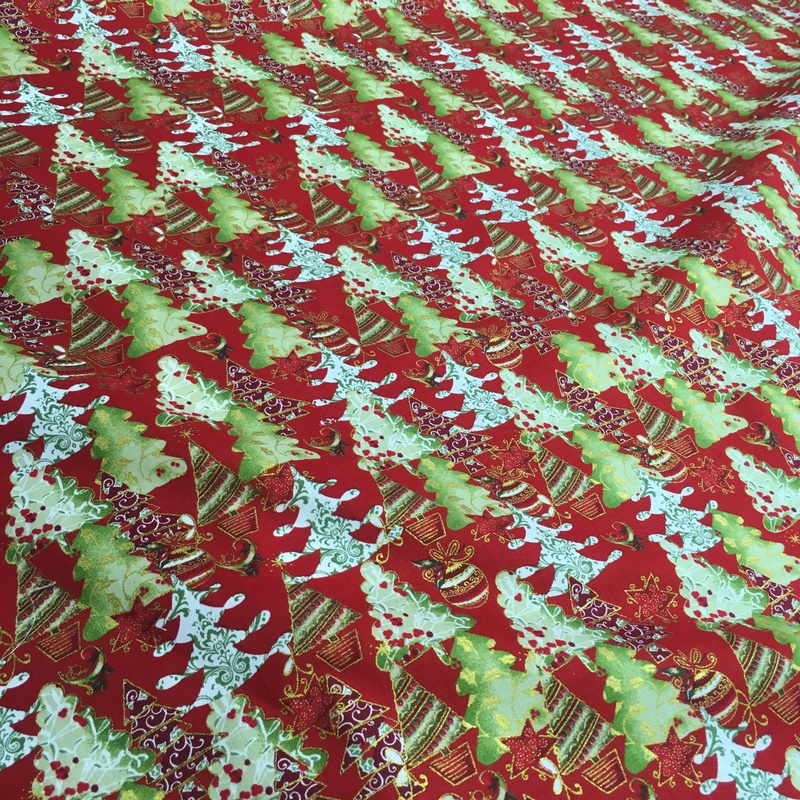 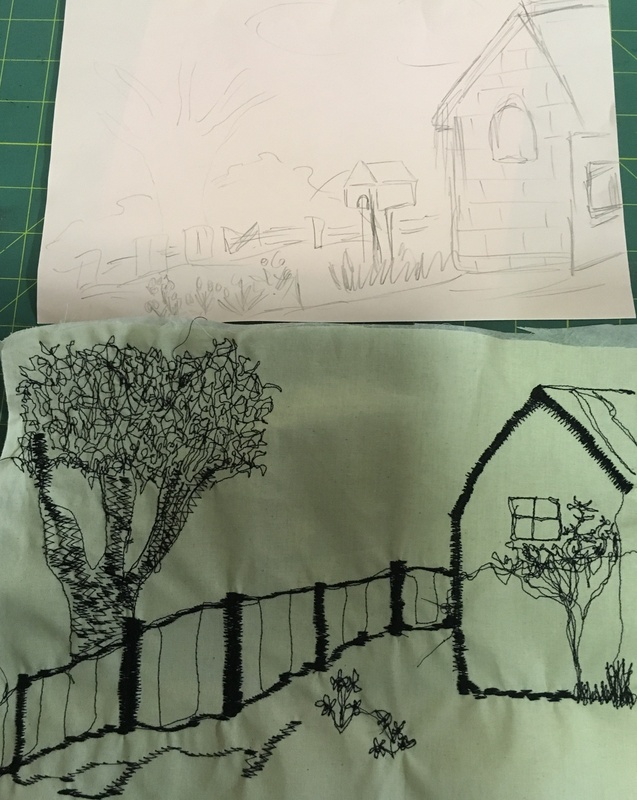 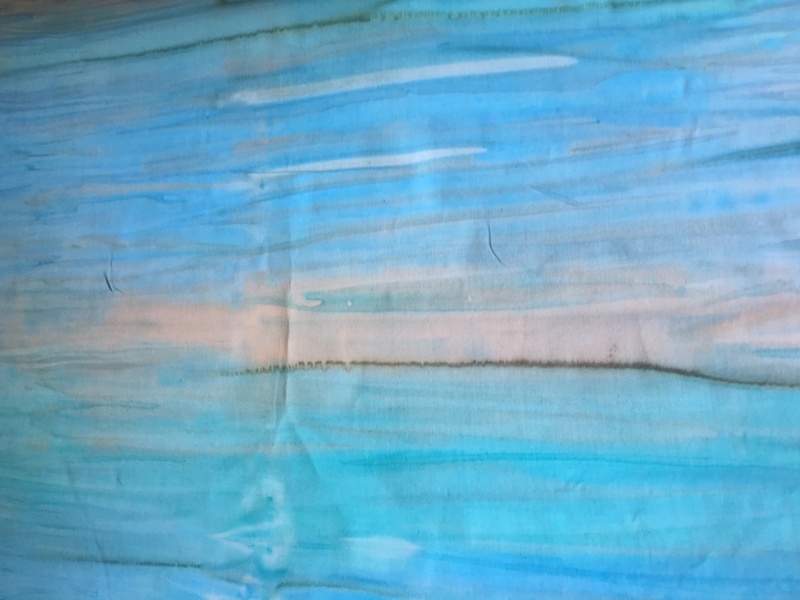 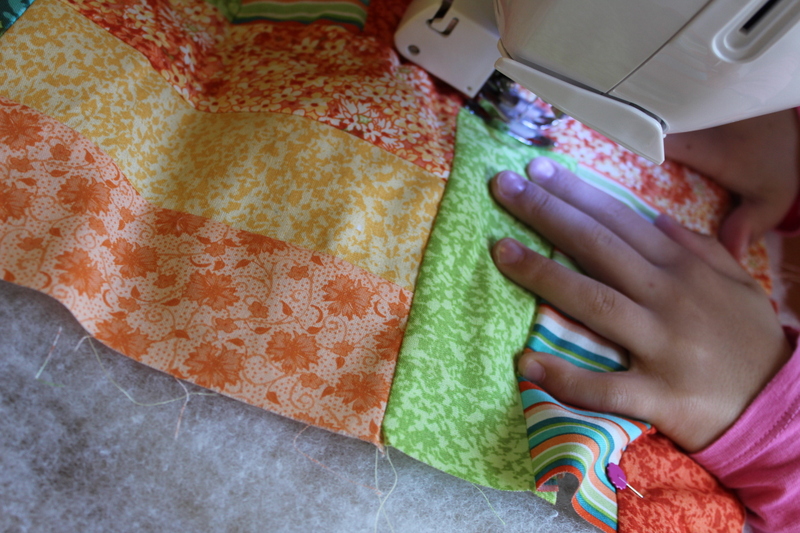 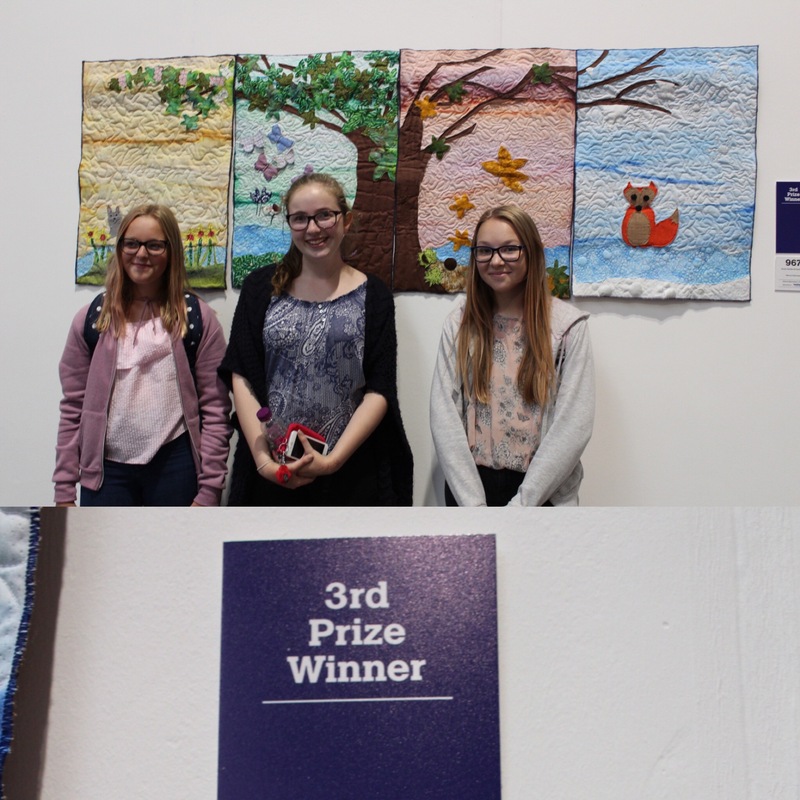 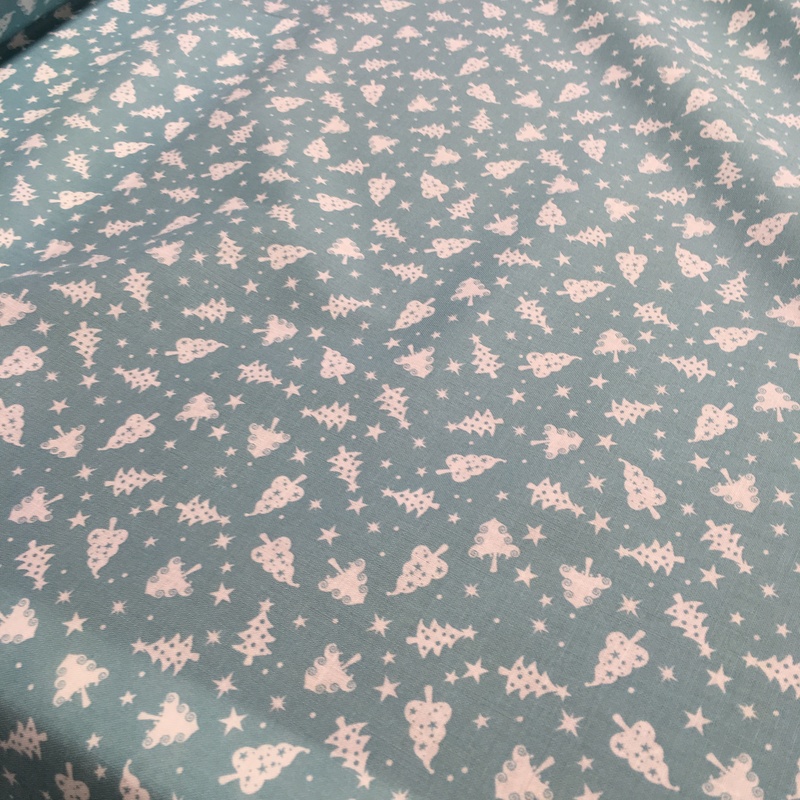 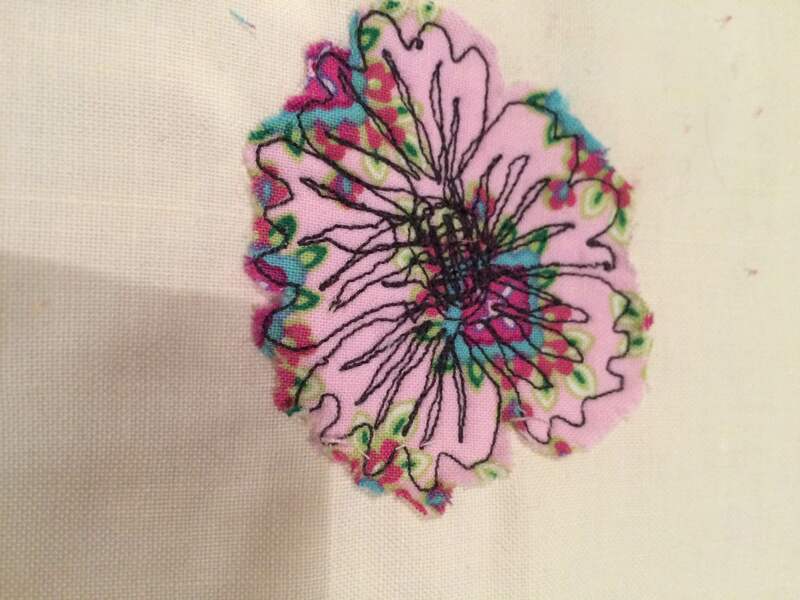 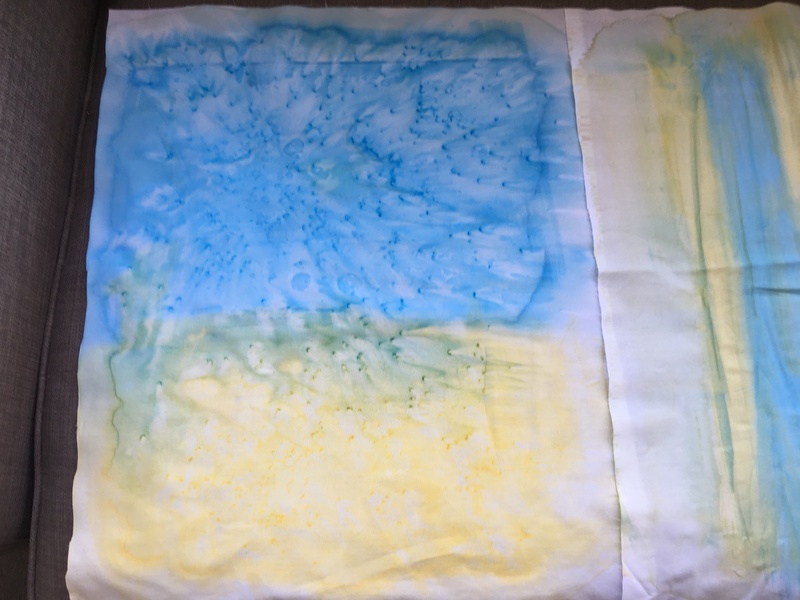 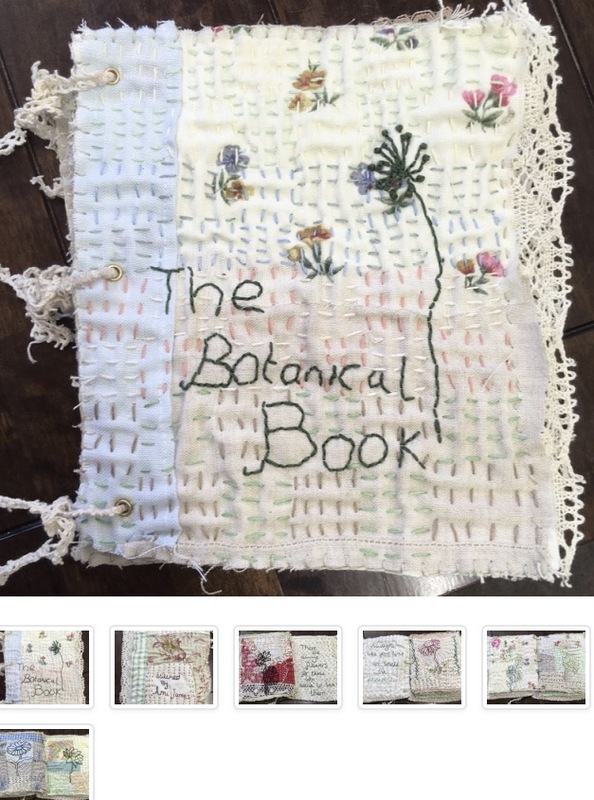 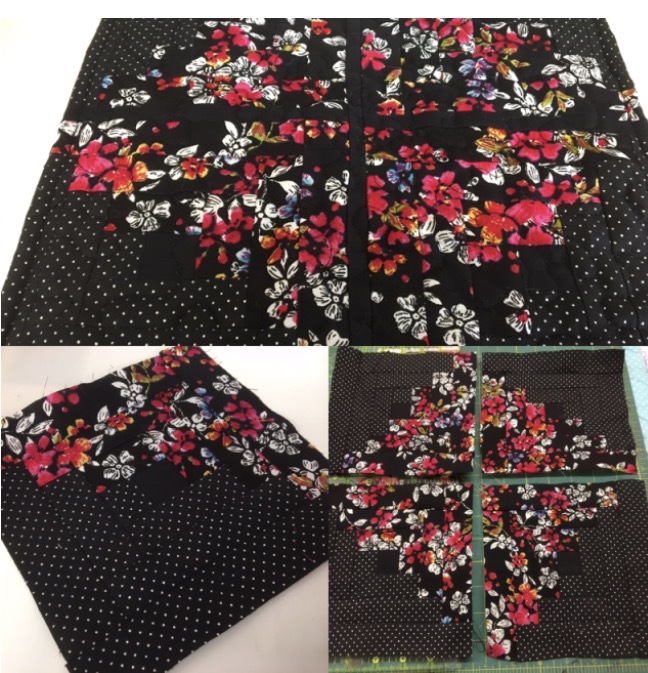 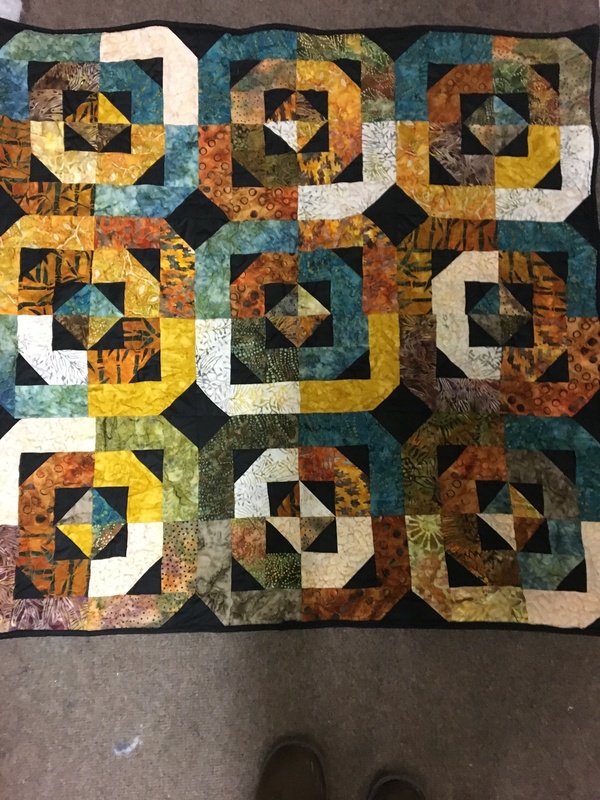 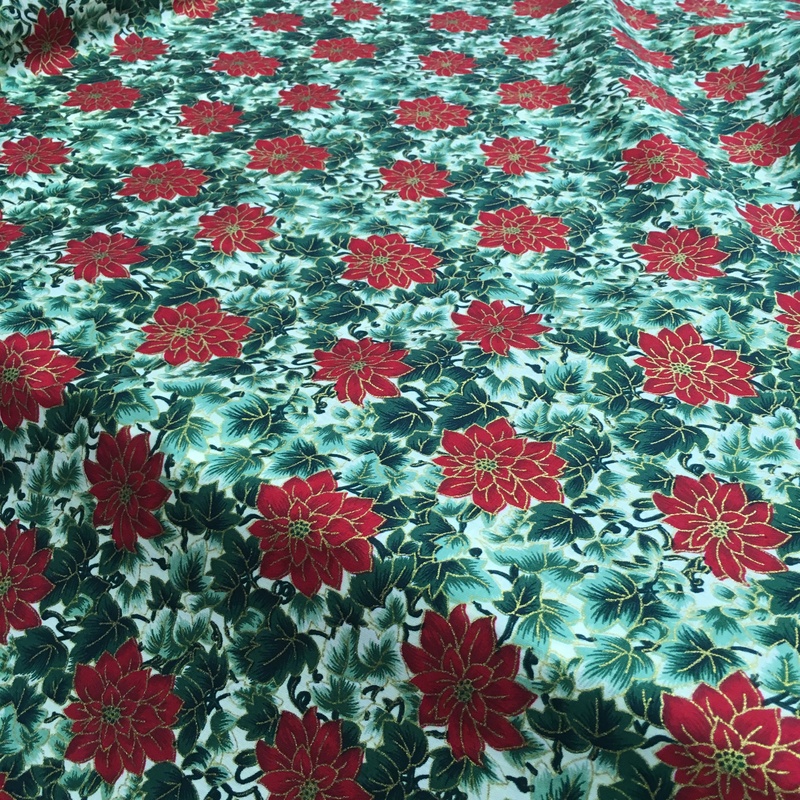 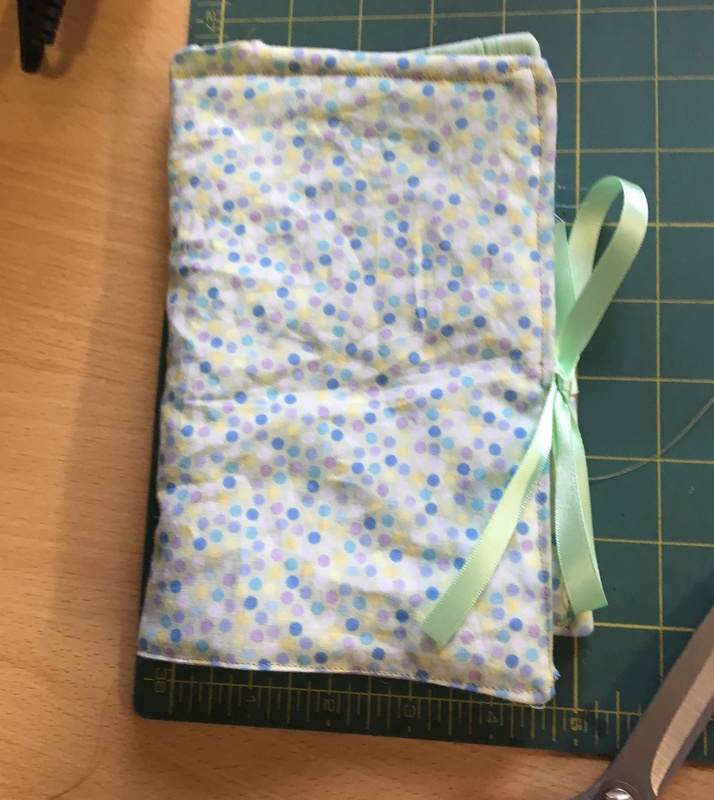 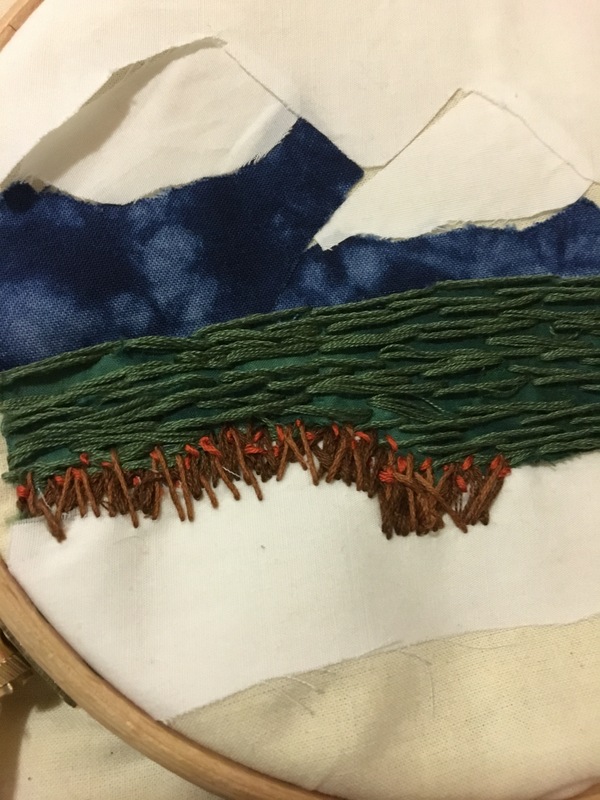 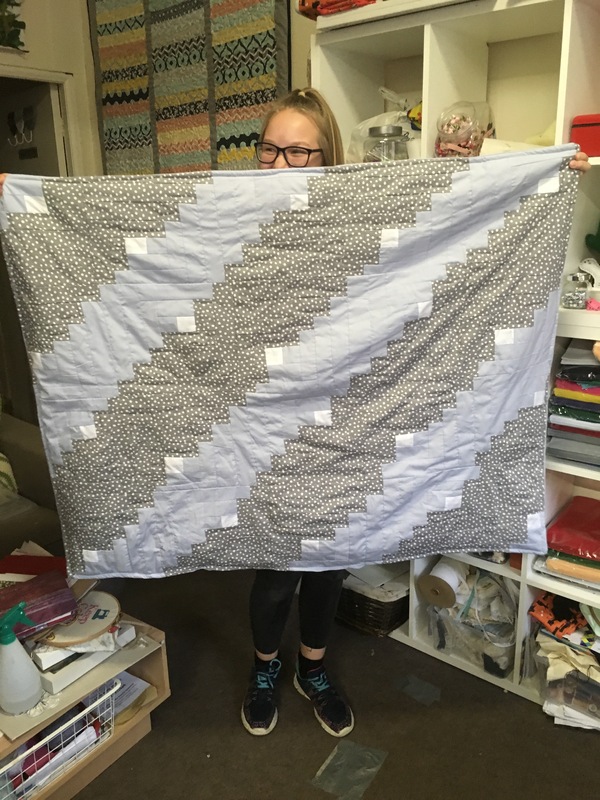 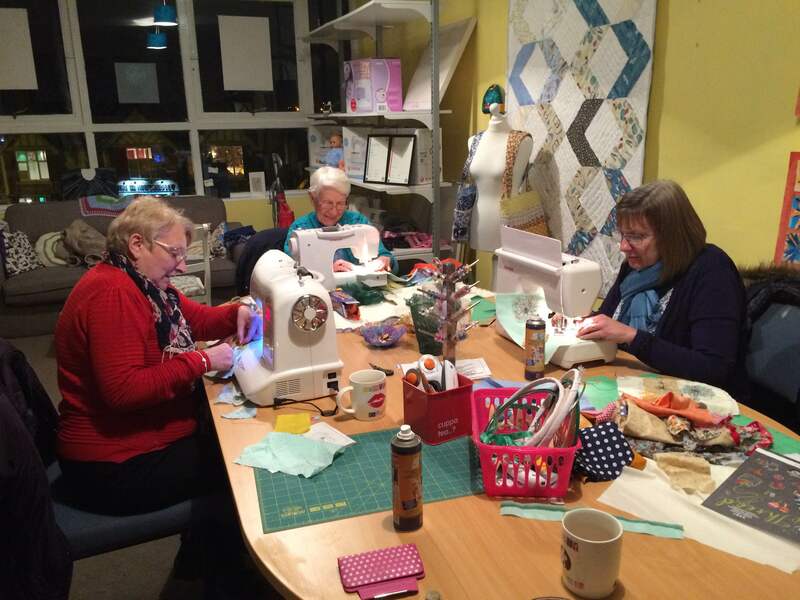 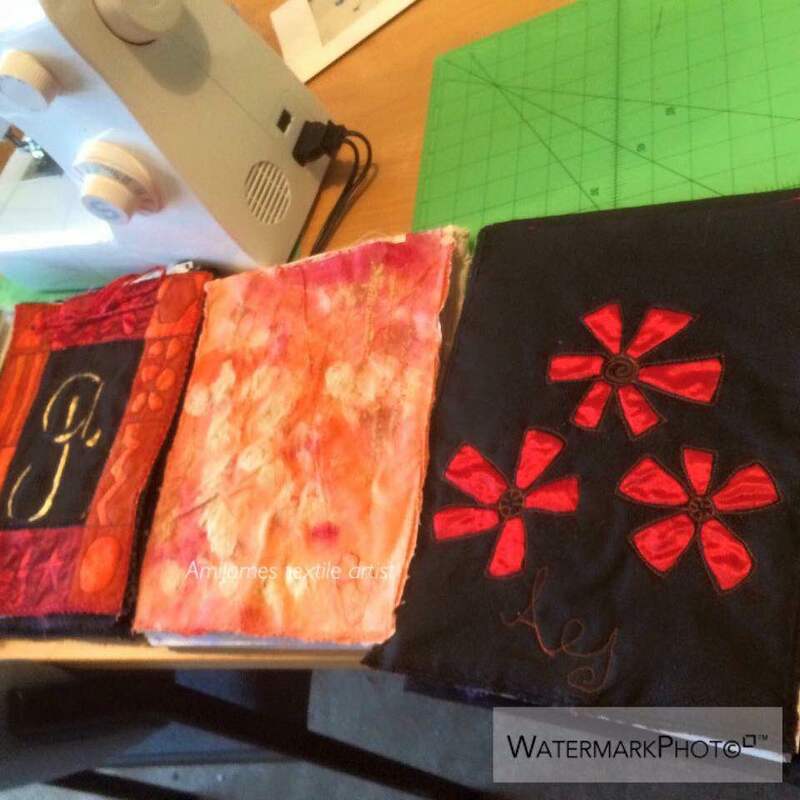 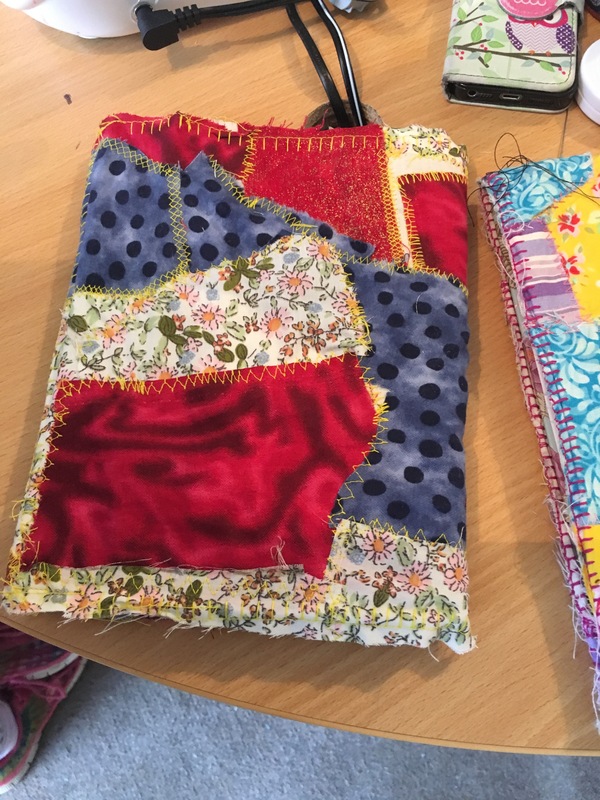 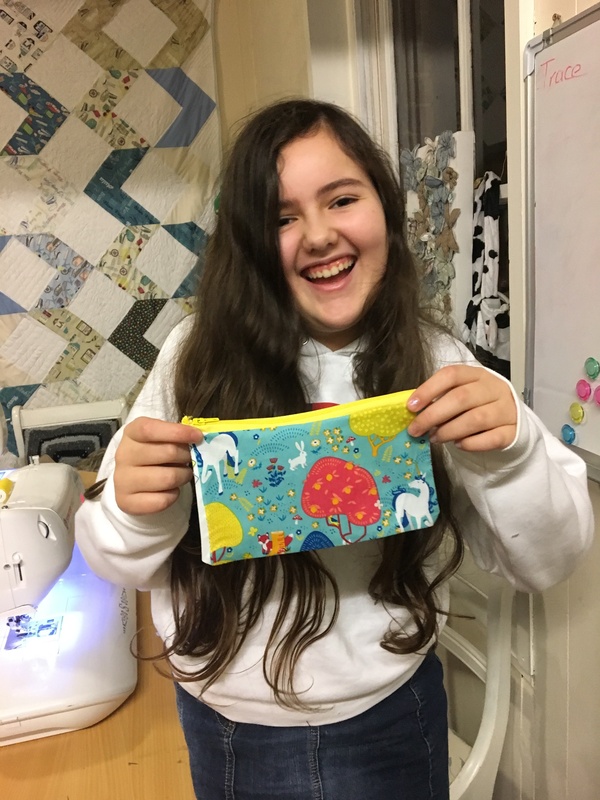 So we began with straight stitches, stitch lengths, decorative stitches and curves…..
On Wednesday evening we had the first part of the three-part quilting course. 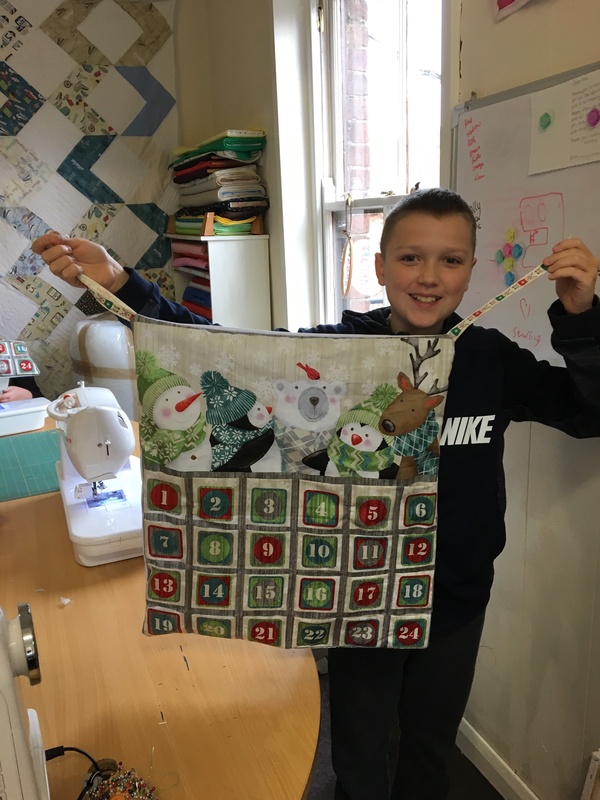 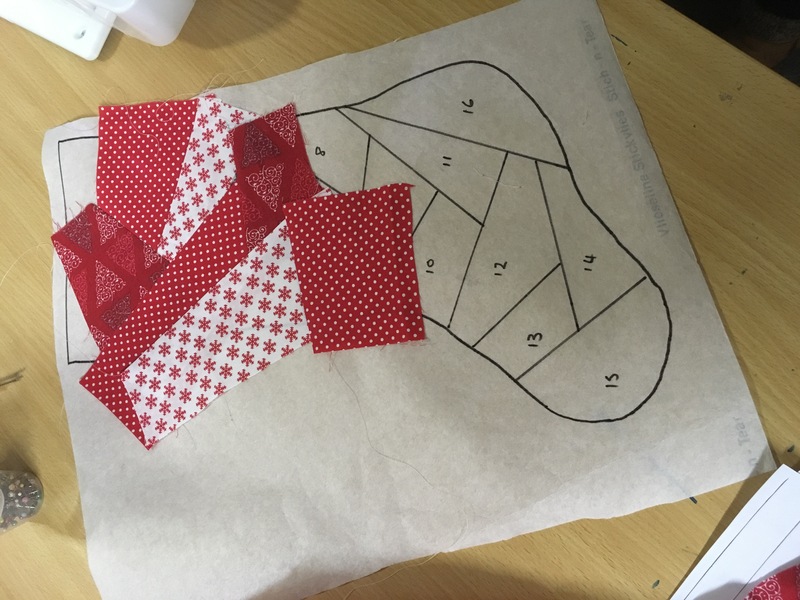 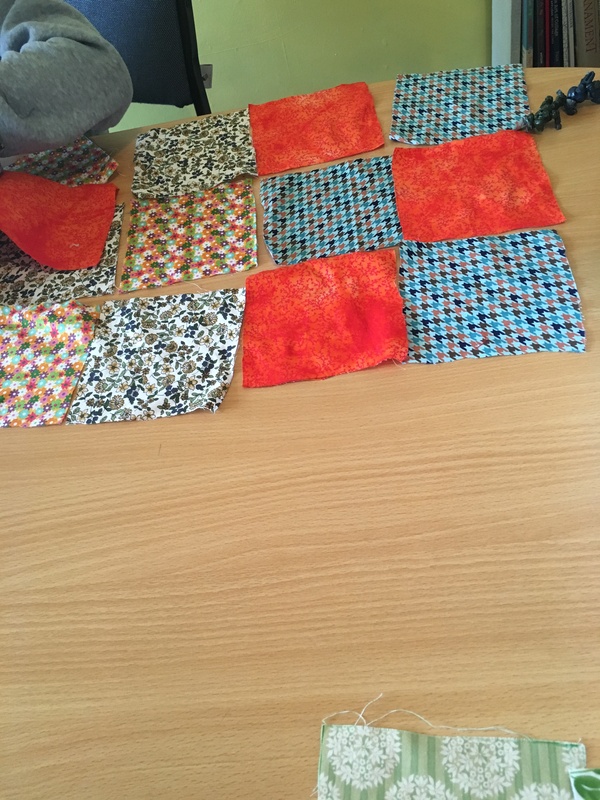 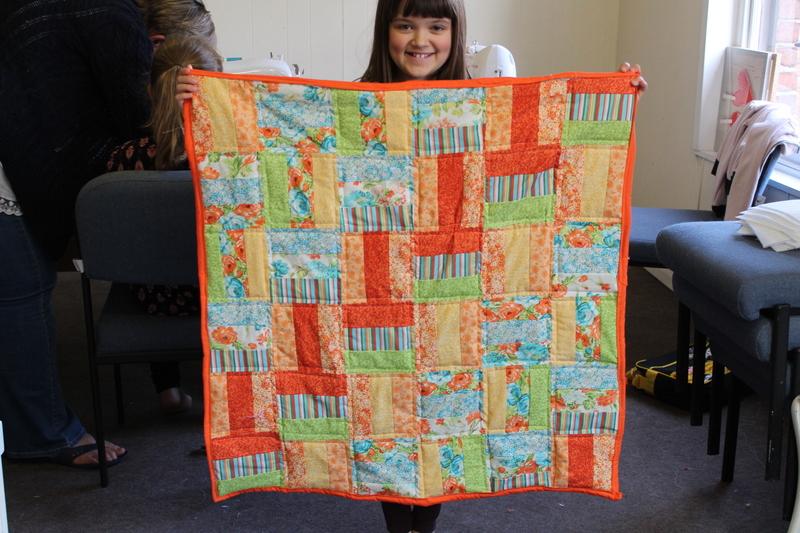 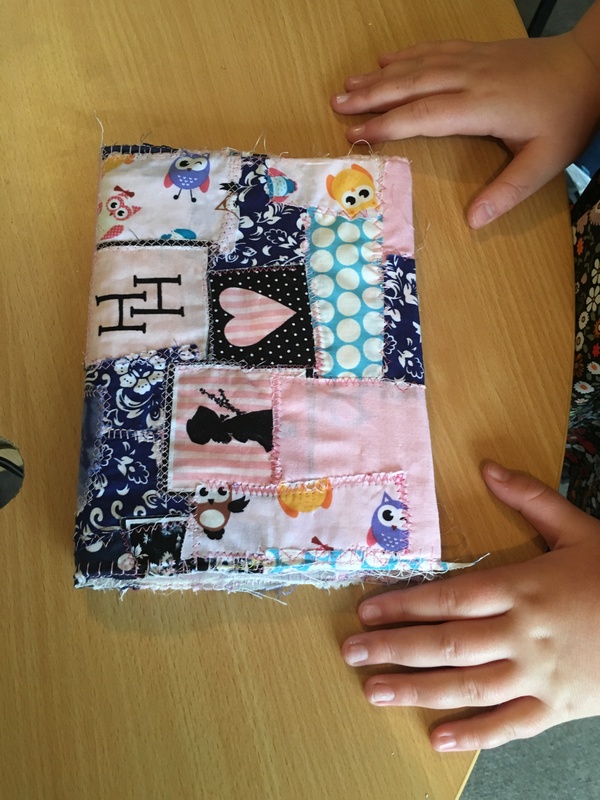 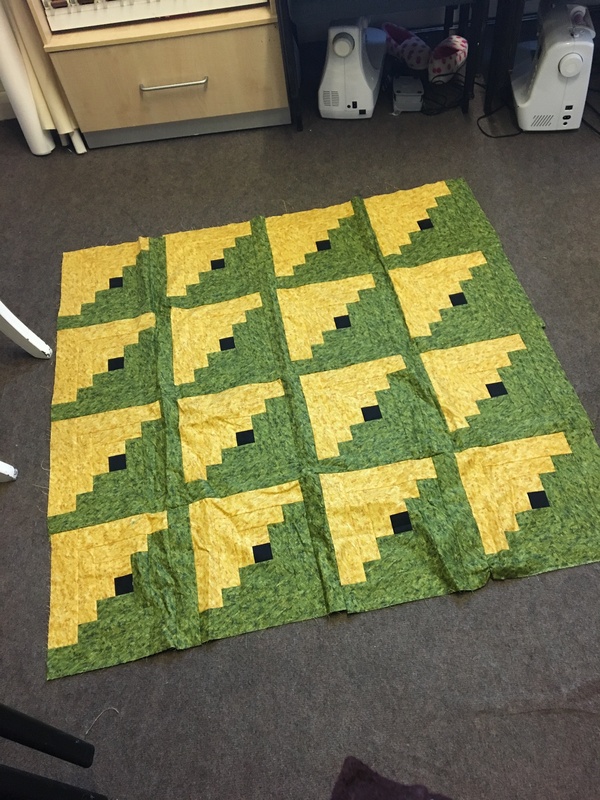 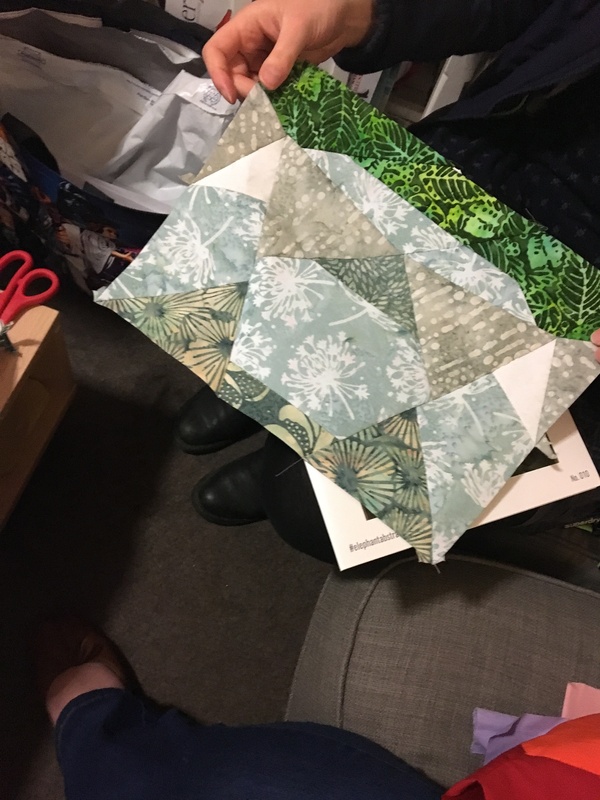 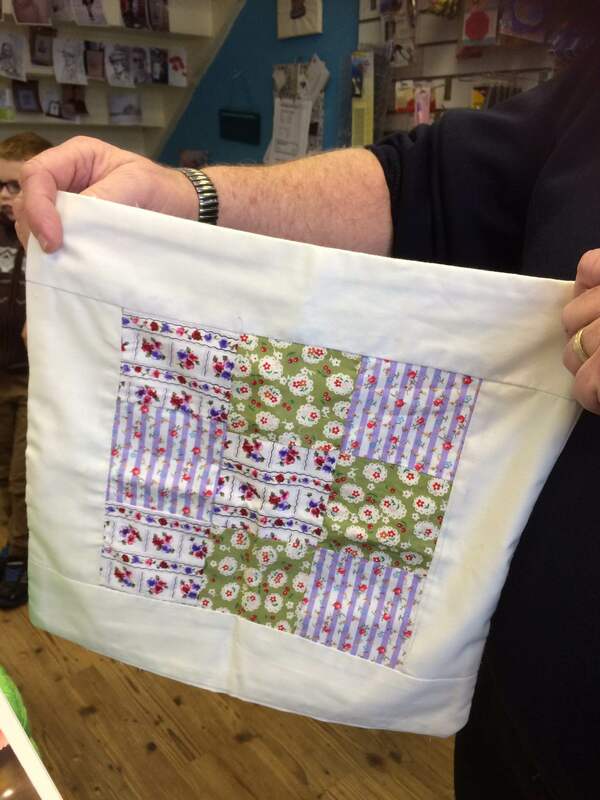 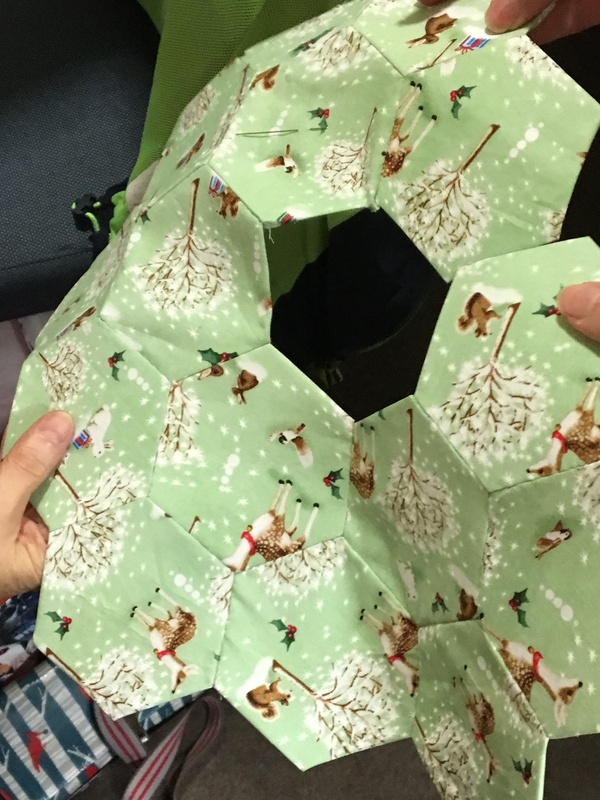 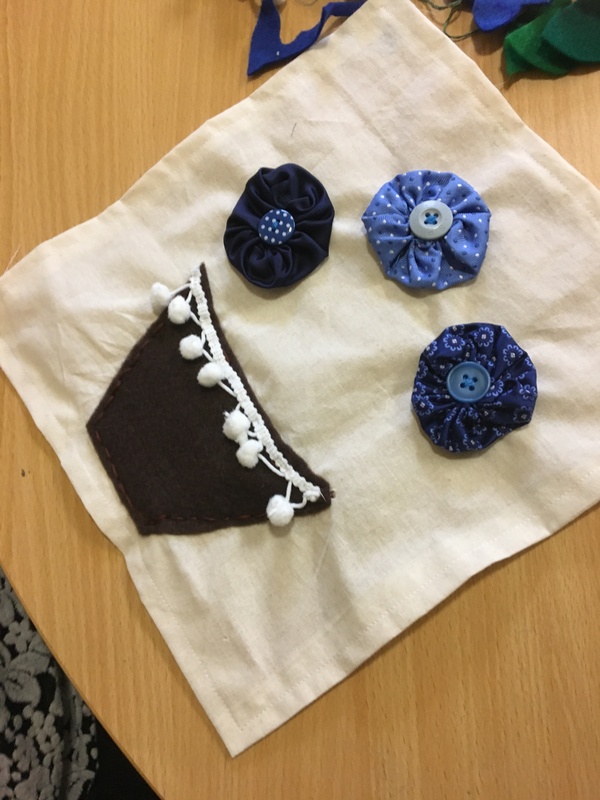 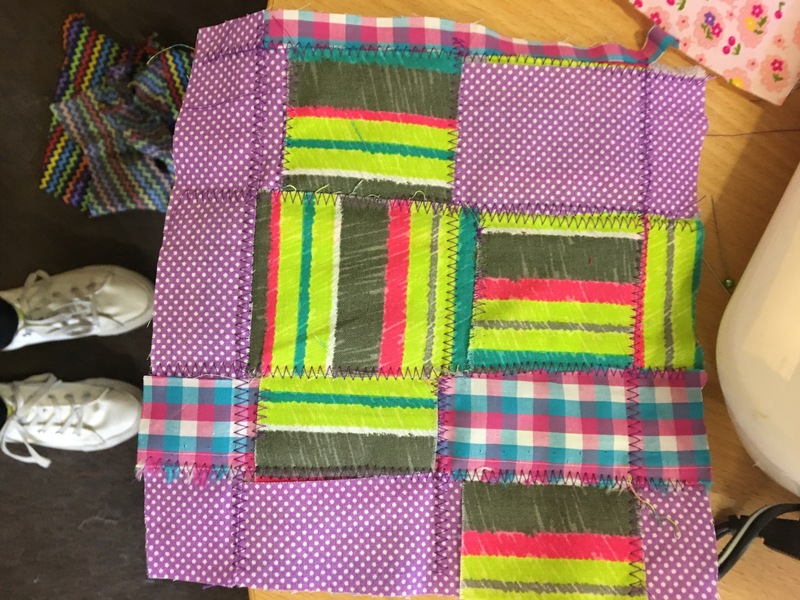 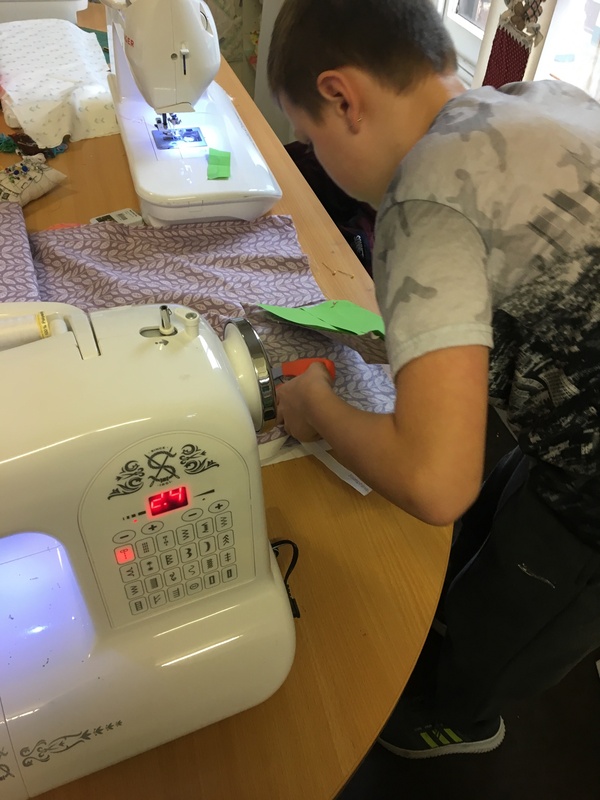 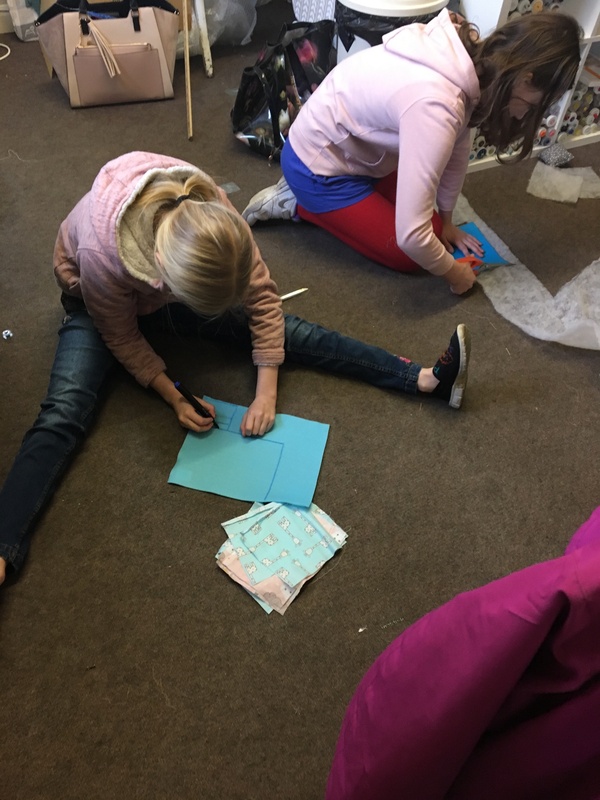 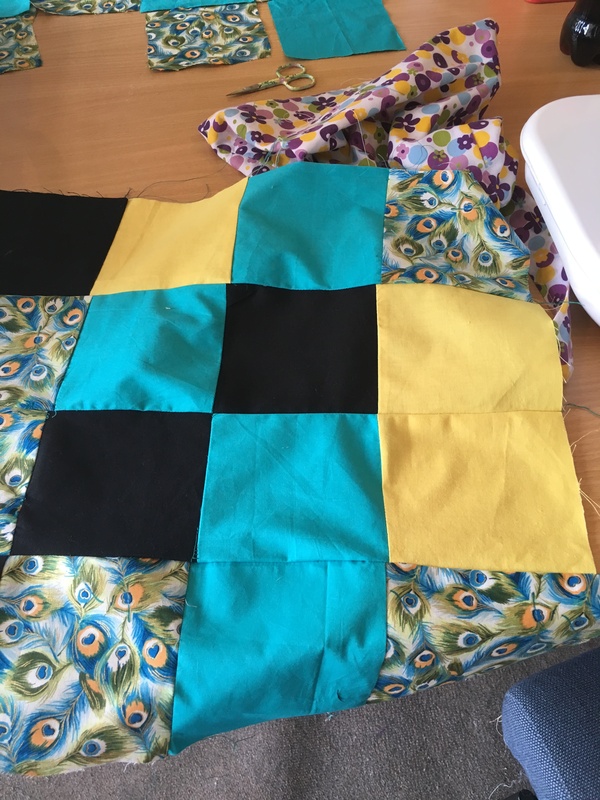 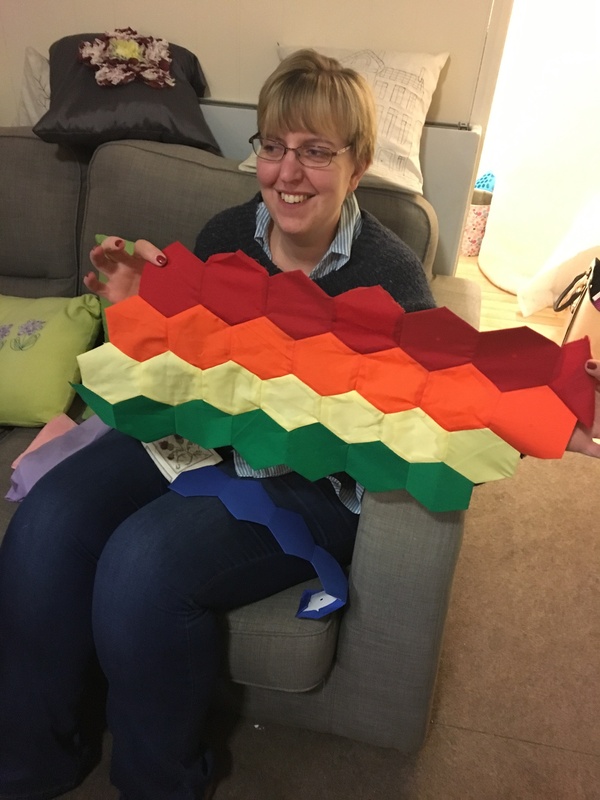 This session was aimed at design, picking fabric combinations, learning to use a rotary cutter and cutting mat safely and we even managed to start piecing our blocks together. 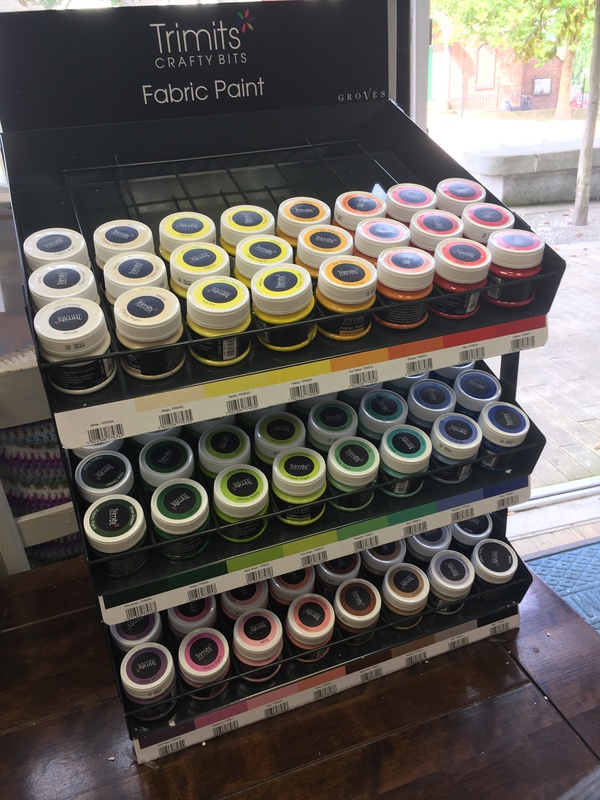 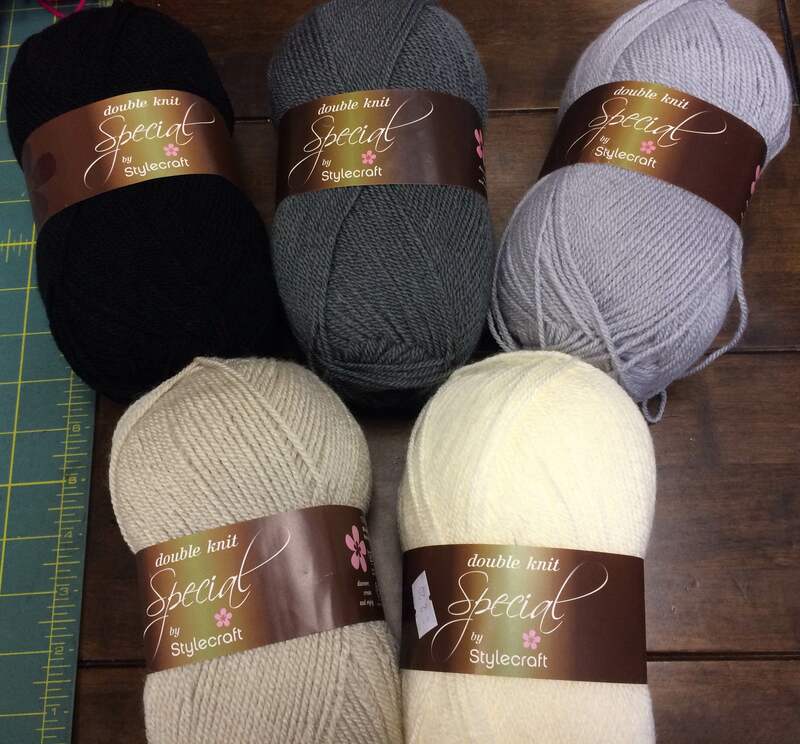 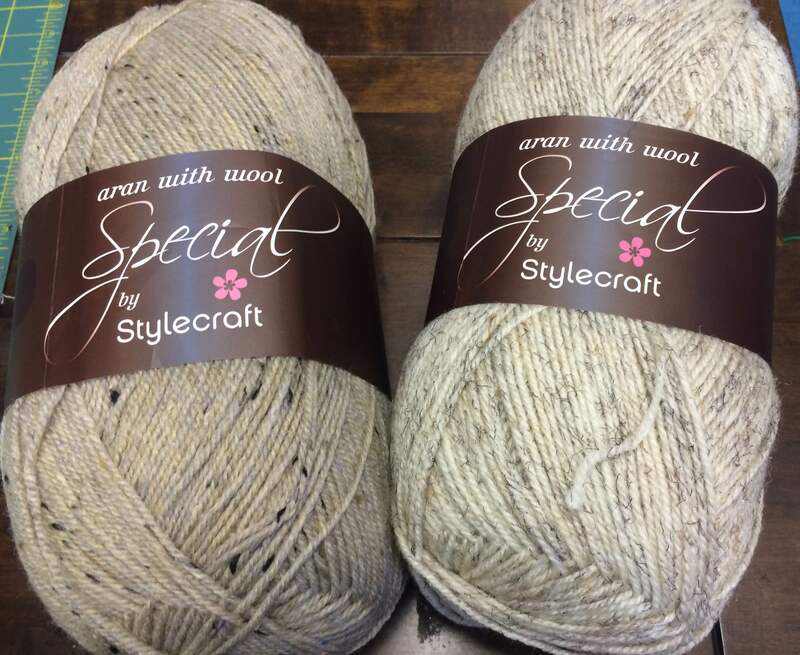 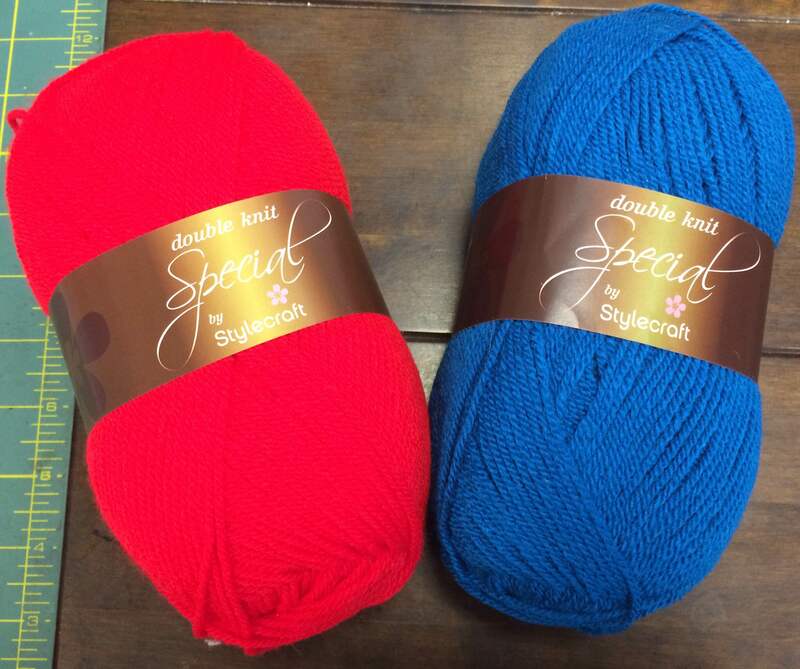 The Stylecraft Yarn we started stocking last month has been a huge hit so it was time to stock up. 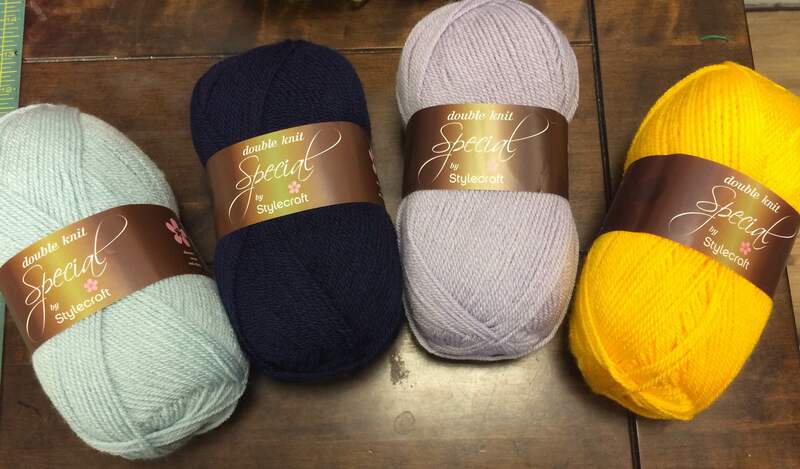 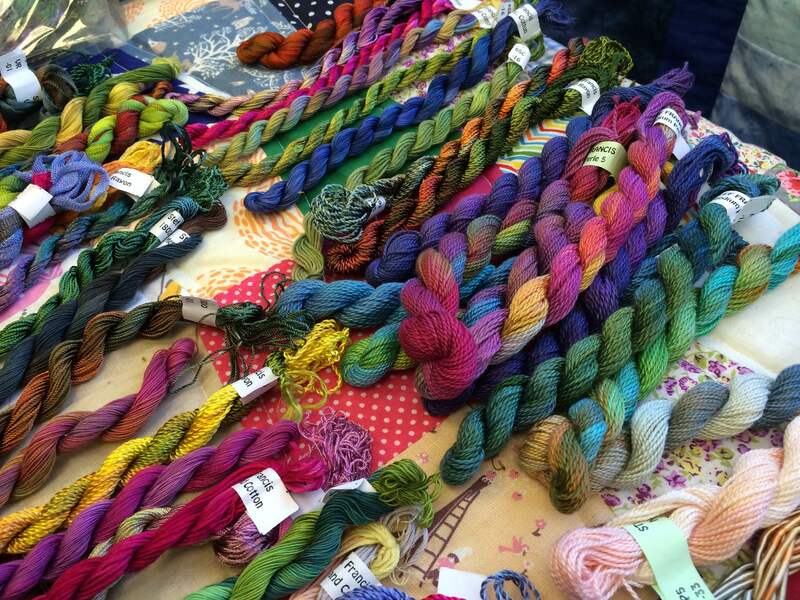 So we’ve had new colours in DK, 4Ply, Aran and Chunky. 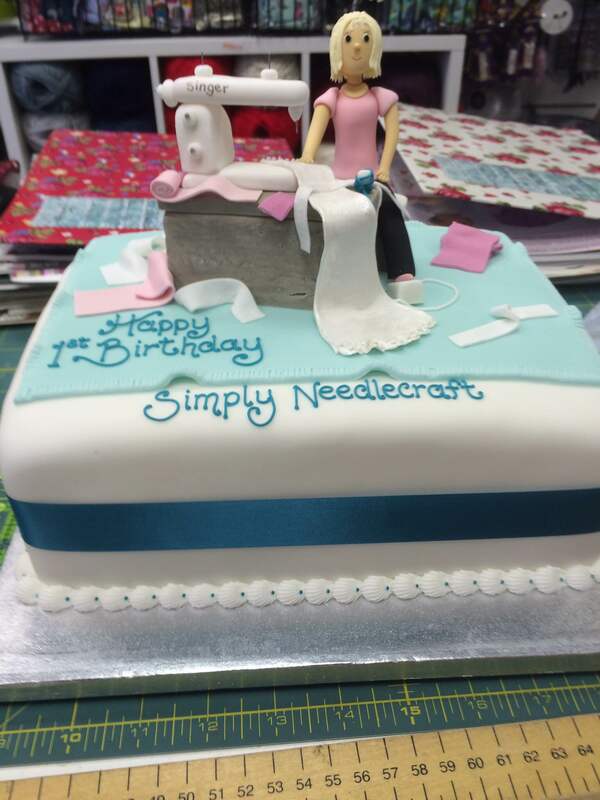 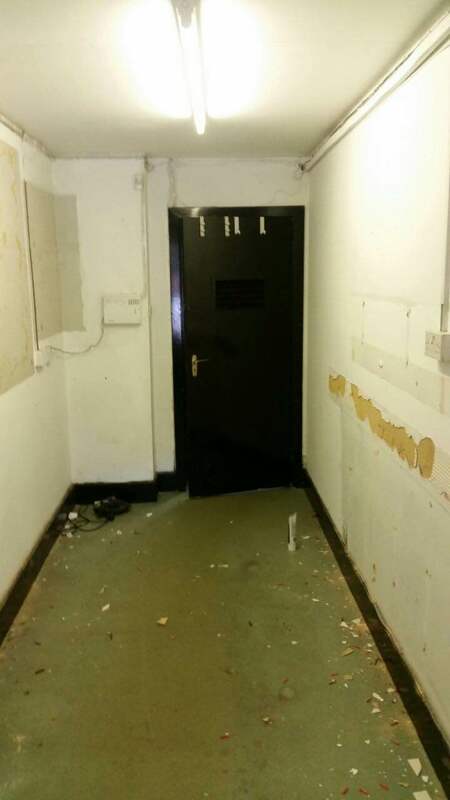 Its been a hectic but a very enjoyable week, its overwhelming how busy we’ve been. 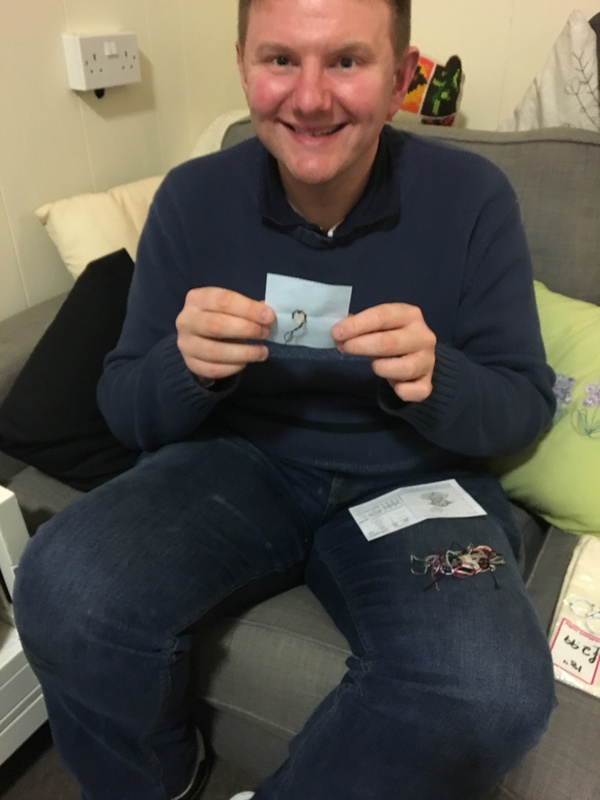 Thank you for all of your support. 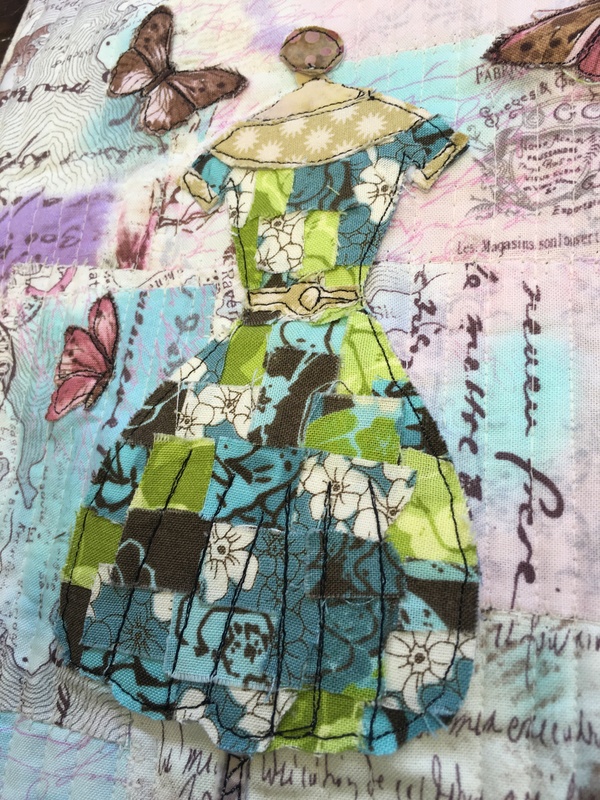 Have a fab weekend and I’ll see you next week.